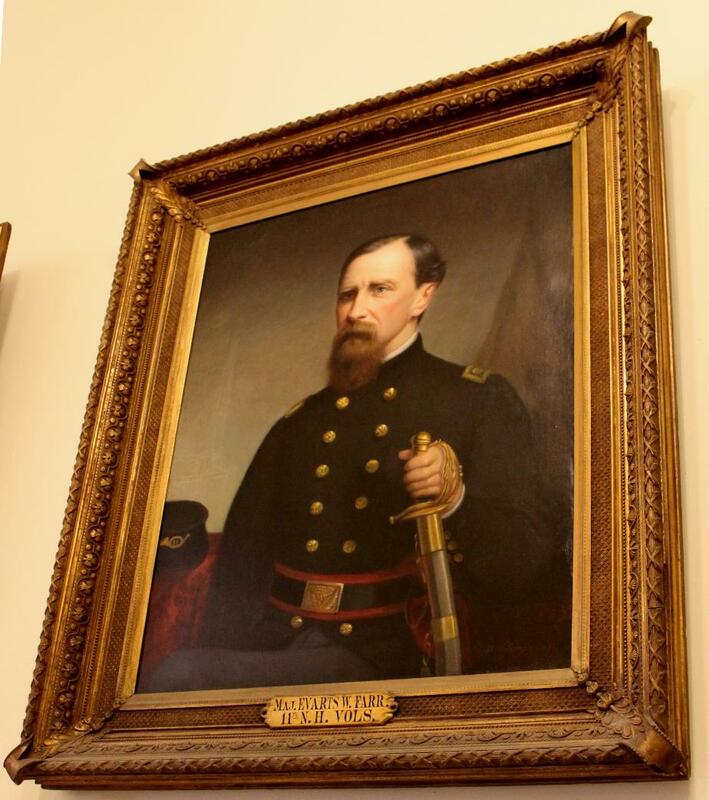 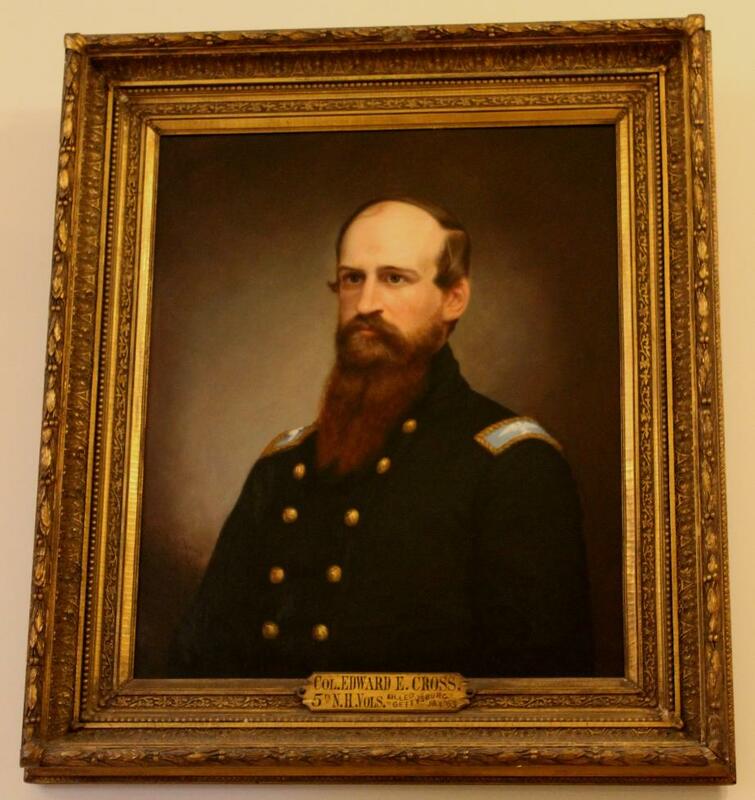 General Richard Napoleon Batchelder - Born at Lake Village, New Hampshire, July 27, 1832, he entered the Volunteer Service for the Civil War in 1861 and rose through the ranks to Brigadier General on March 13, 1865. 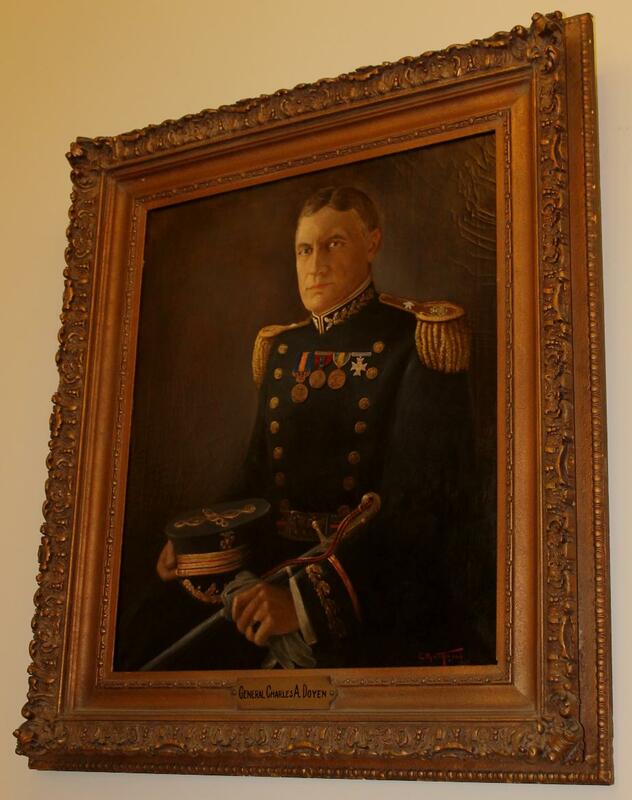 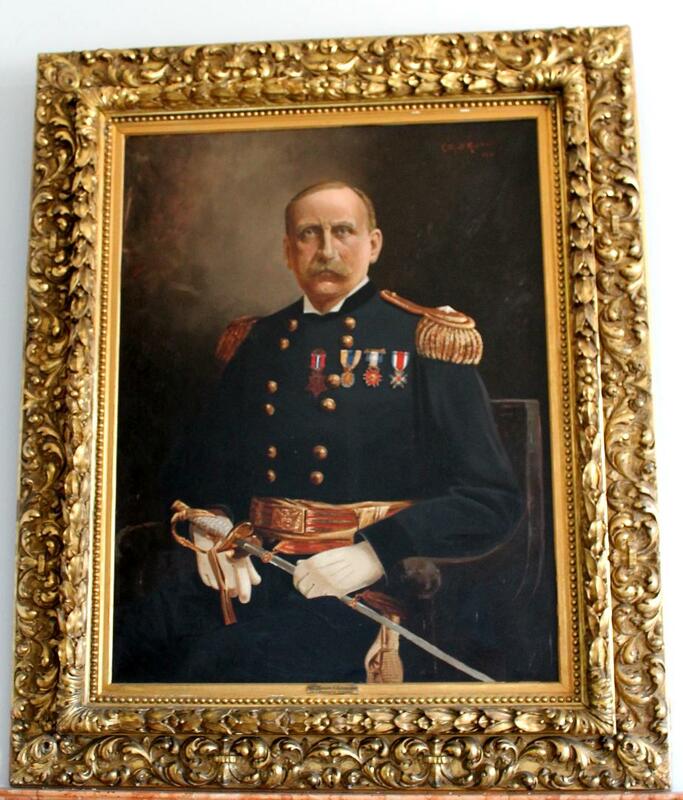 After the Civil War, he remained in the Regular Army and became Brigadier General, United States Army, and Quartermster General, June 26, 1890. 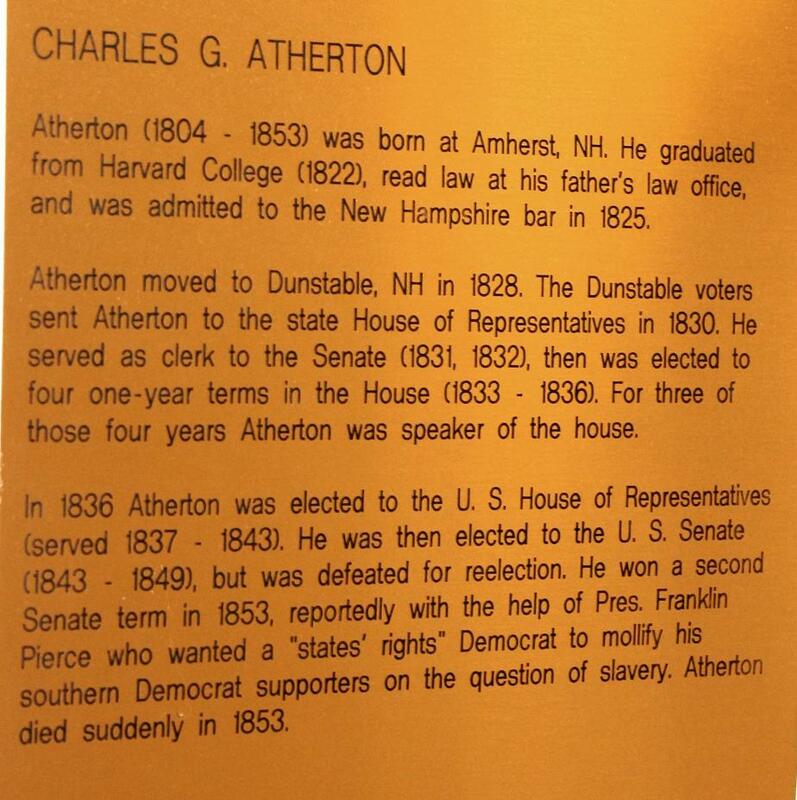 He remained unmarried. 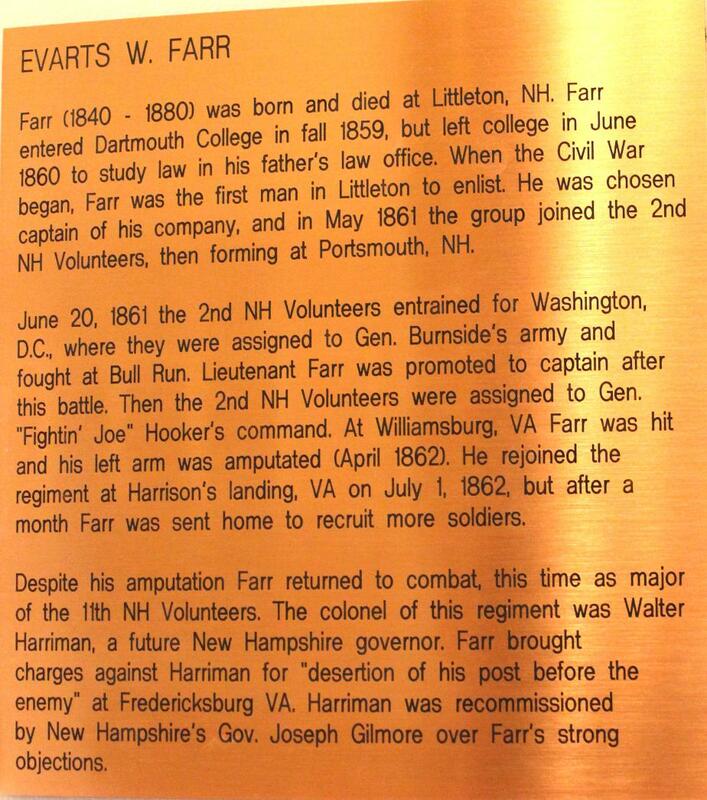 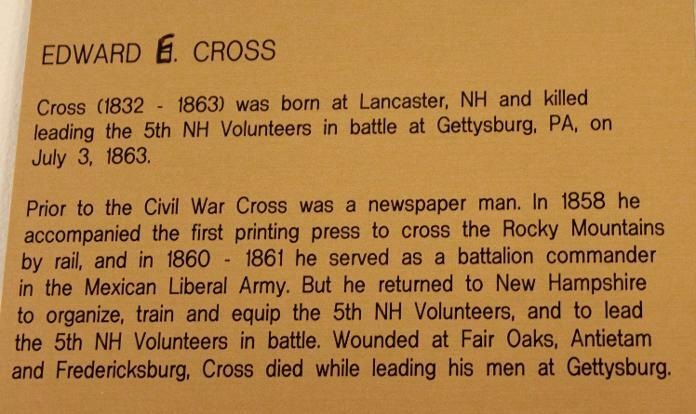 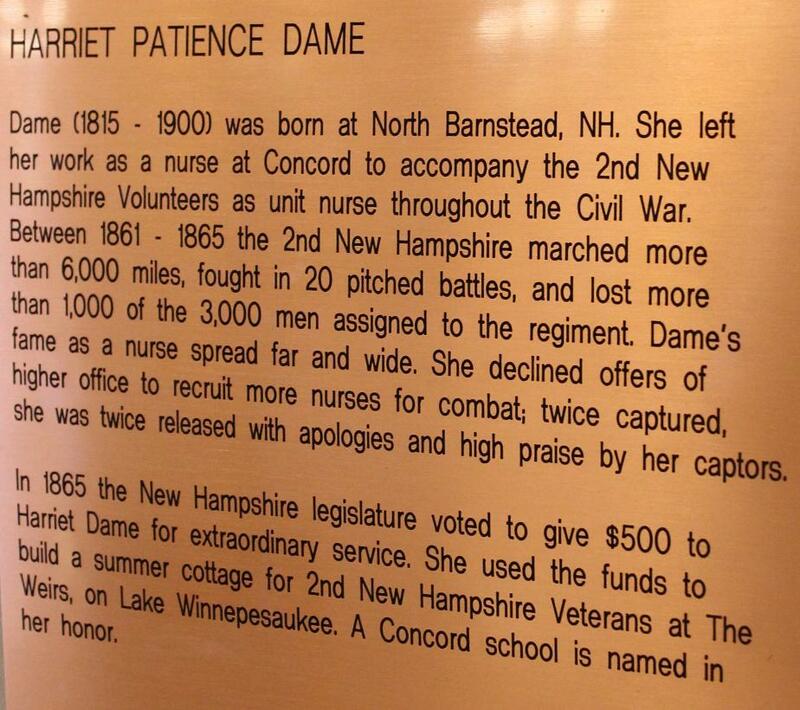 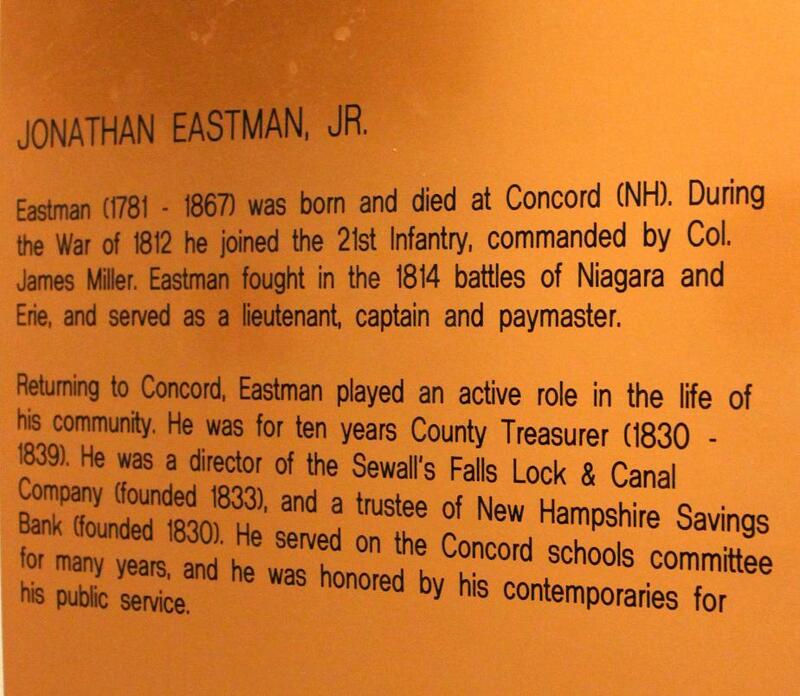 First Lieutenant, 1st New Hampshire Volunteer Infantry, May2, 1861 and mustered out from that unit on August 9,,1861. 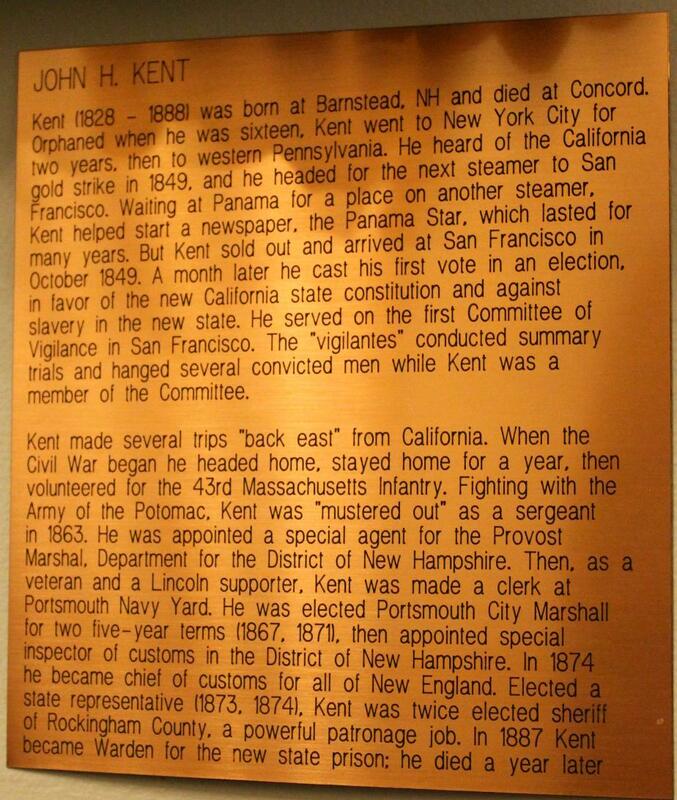 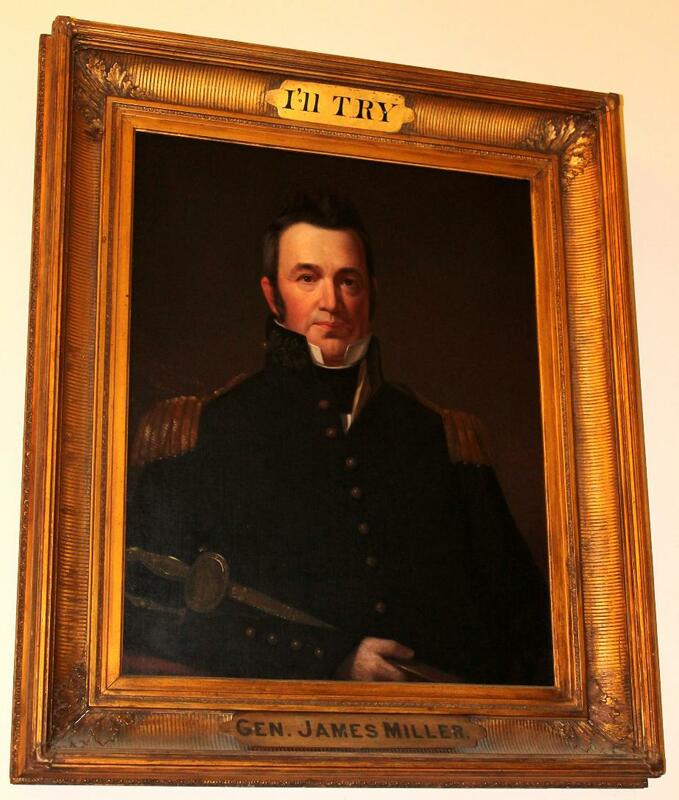 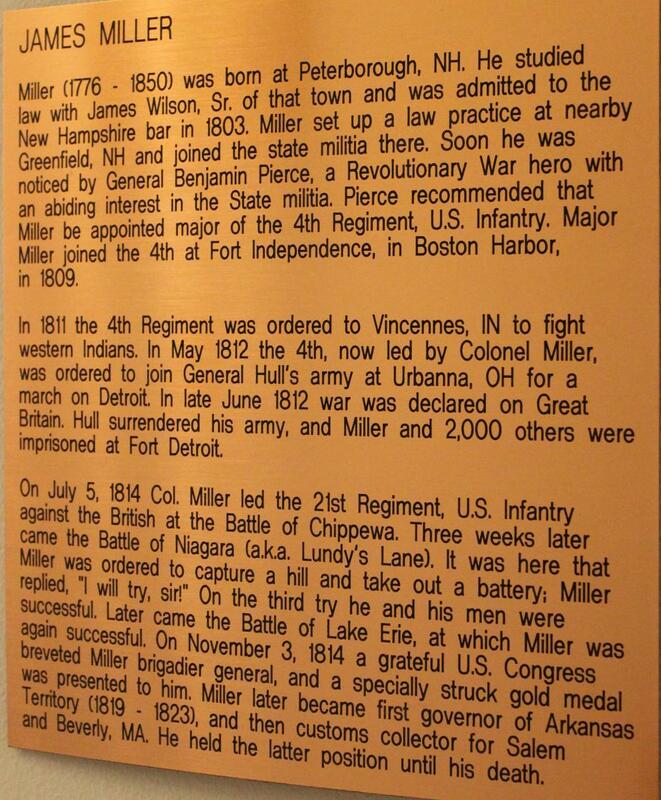 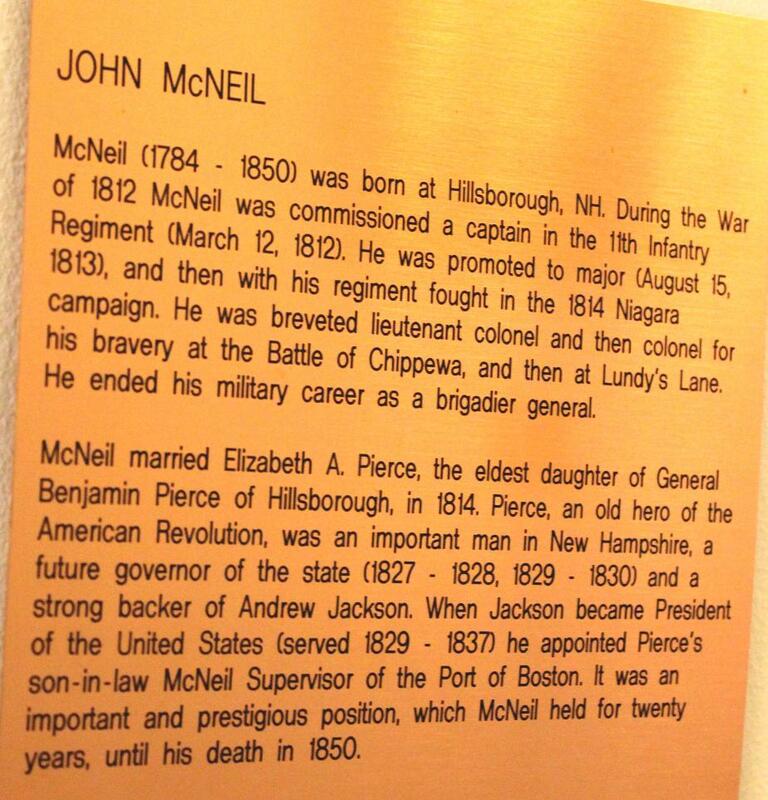 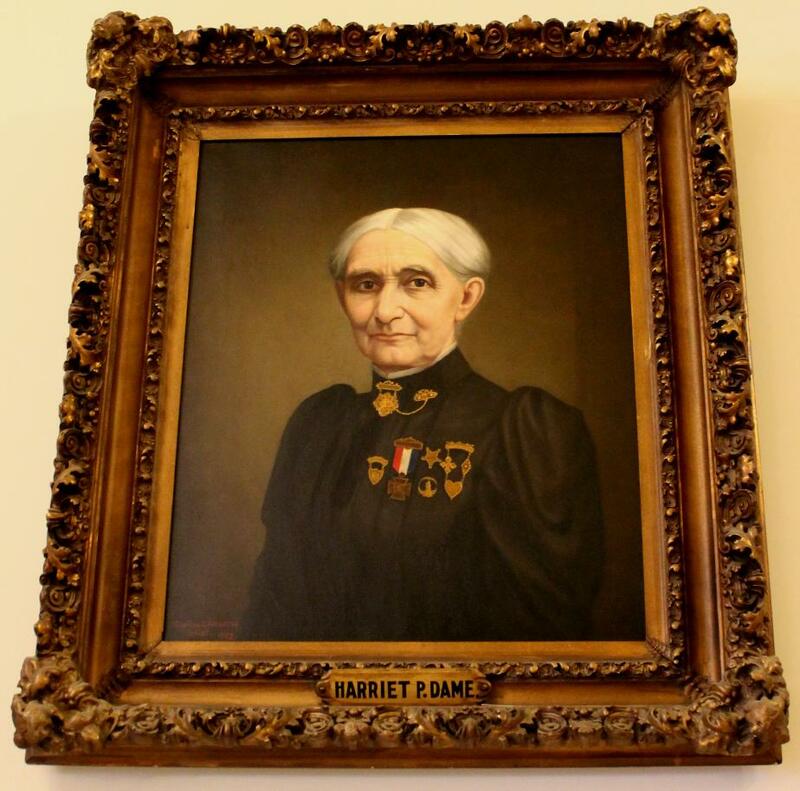 Then was appointed Captain, Assistant Quartermaster of Volunteers, August 3, 1861 to June 8, 1865; Lieutenant Colonel, Quartermaster, August 1, 1864-September 5, 1865; Captain, Quartermaster Corps, United States Army, February 16, 1865 and was breveted Brigadier General for war service. 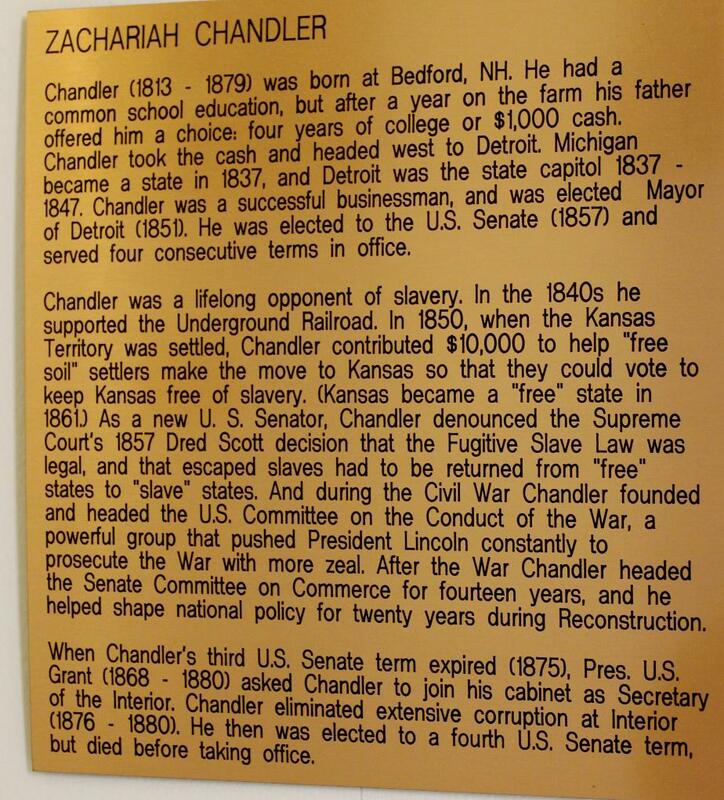 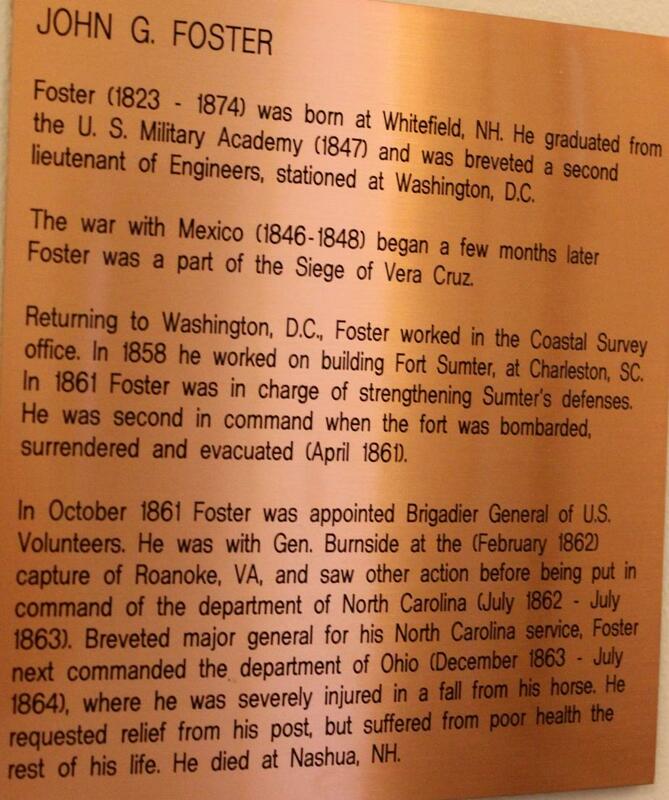 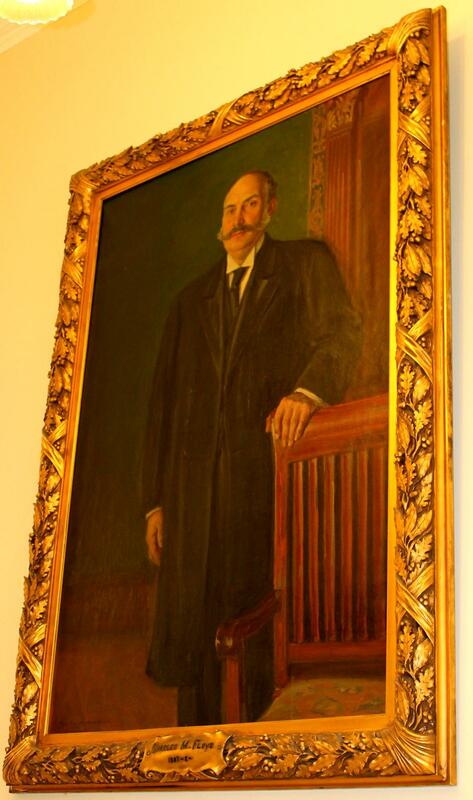 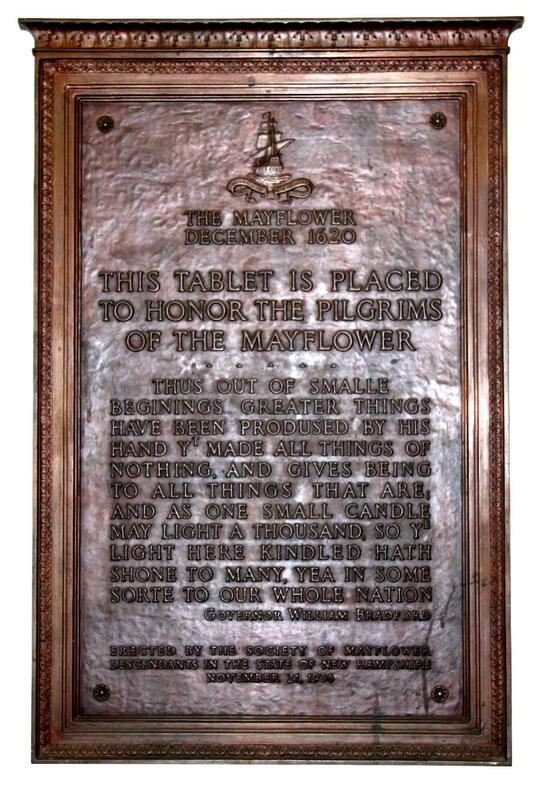 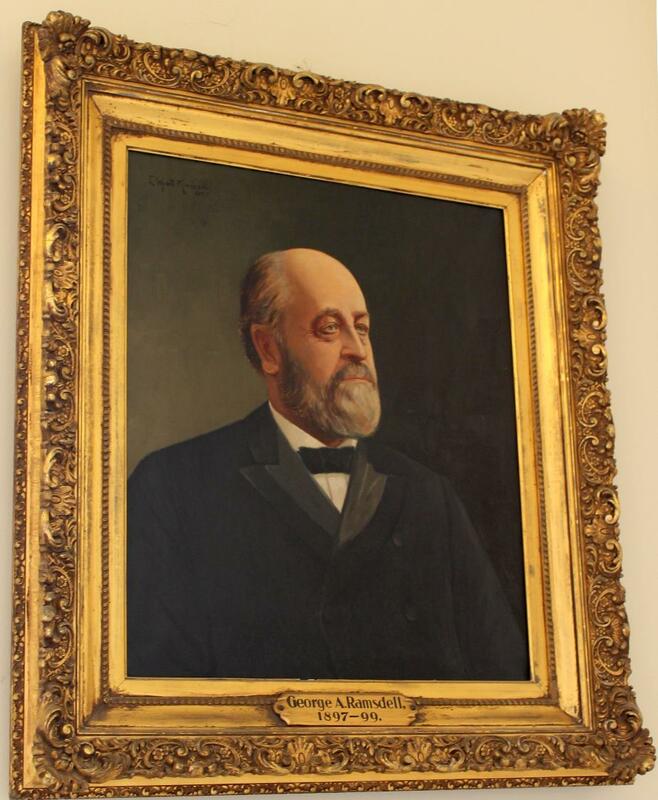 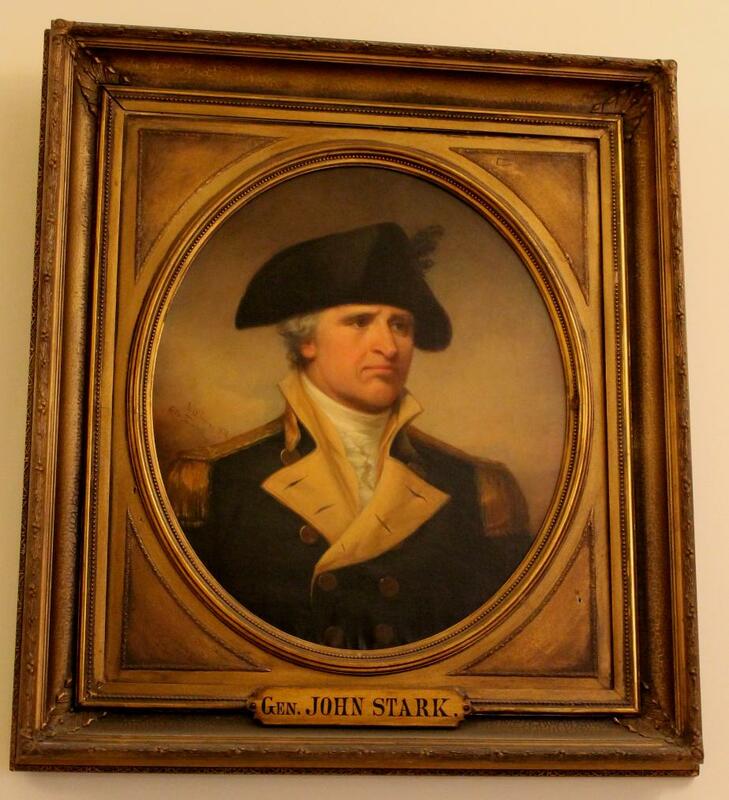 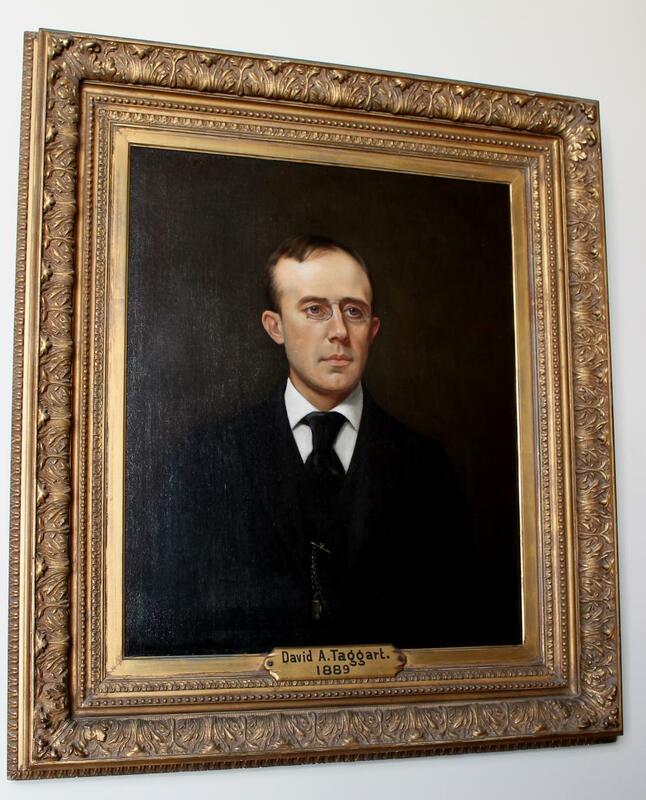 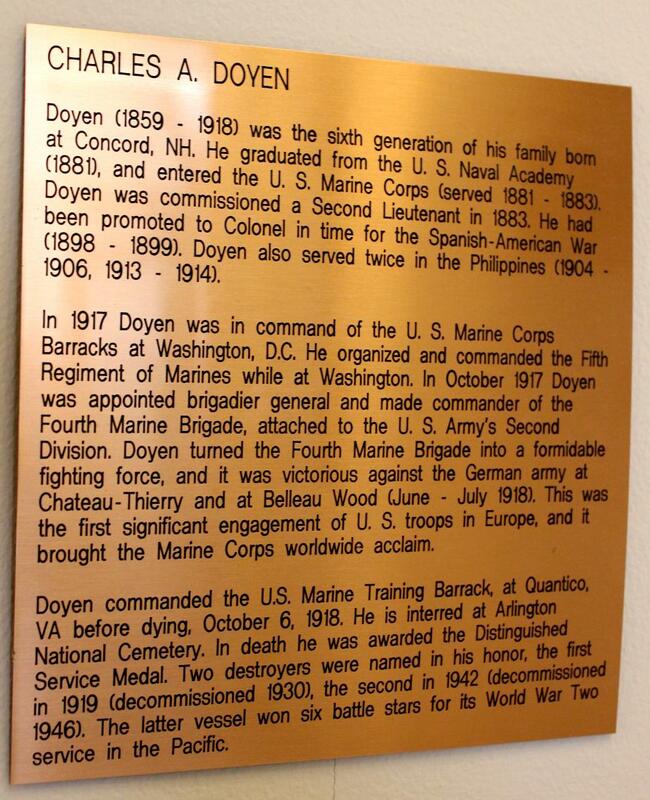 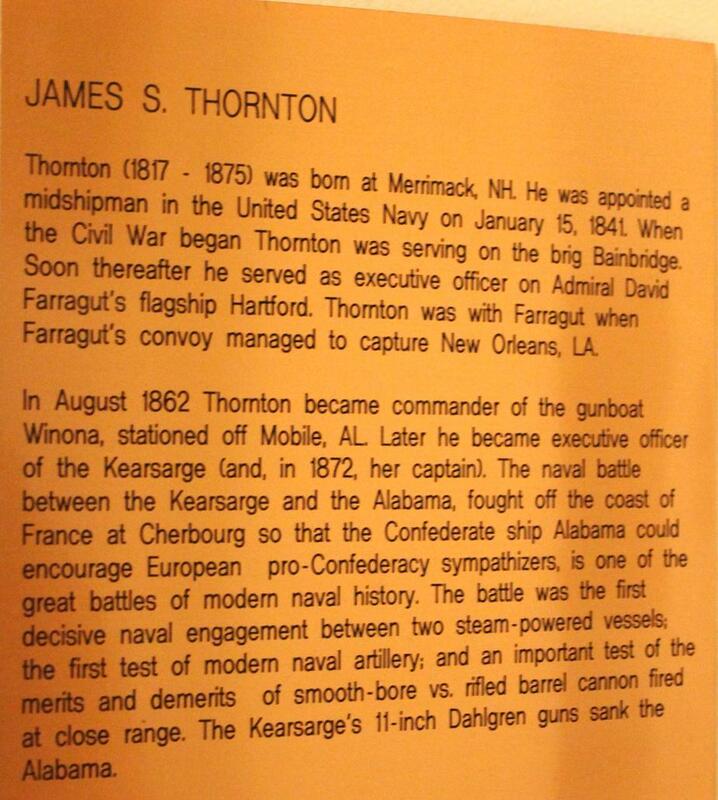 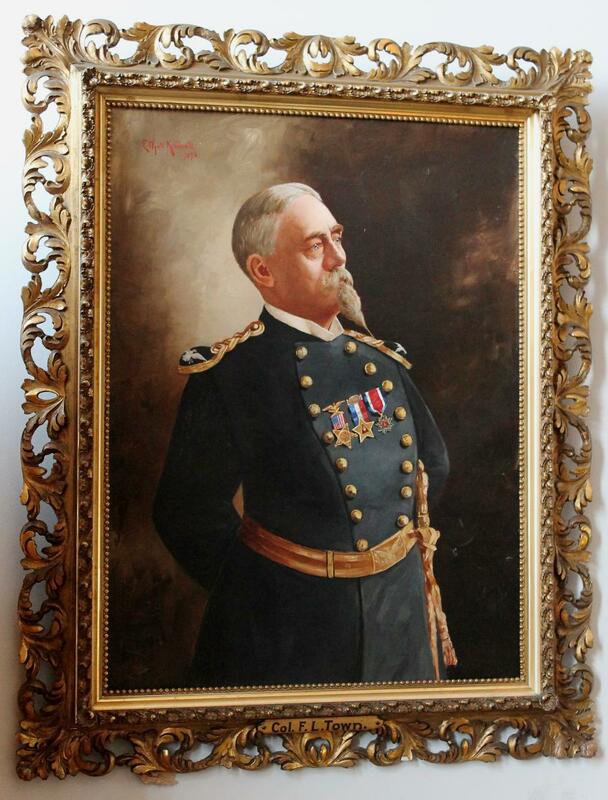 He died on January 4,1901 and was buried in Section 2 of Arlington National Cemetery. 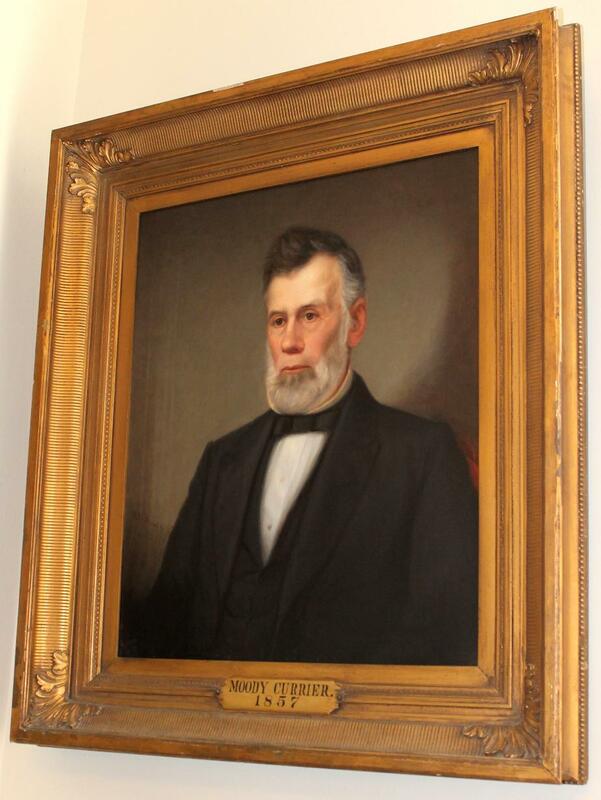 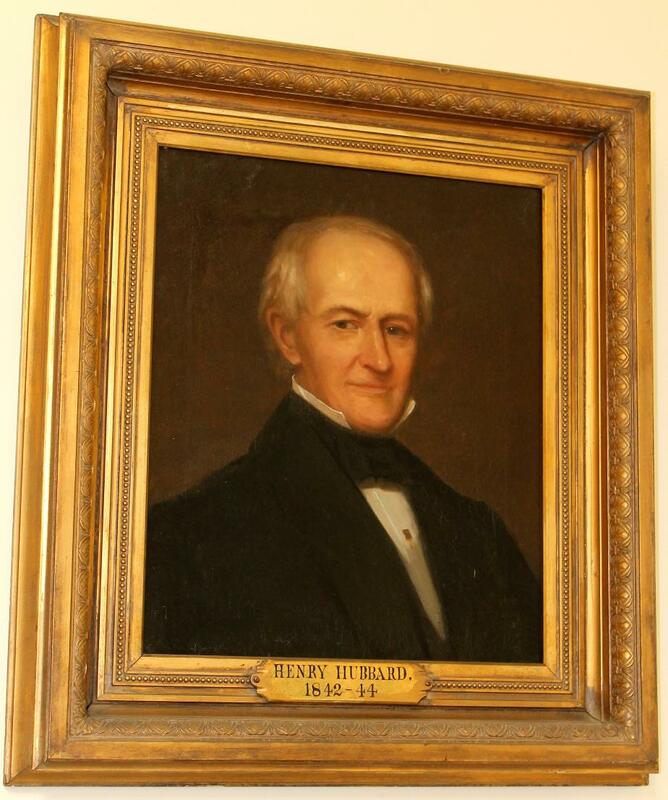 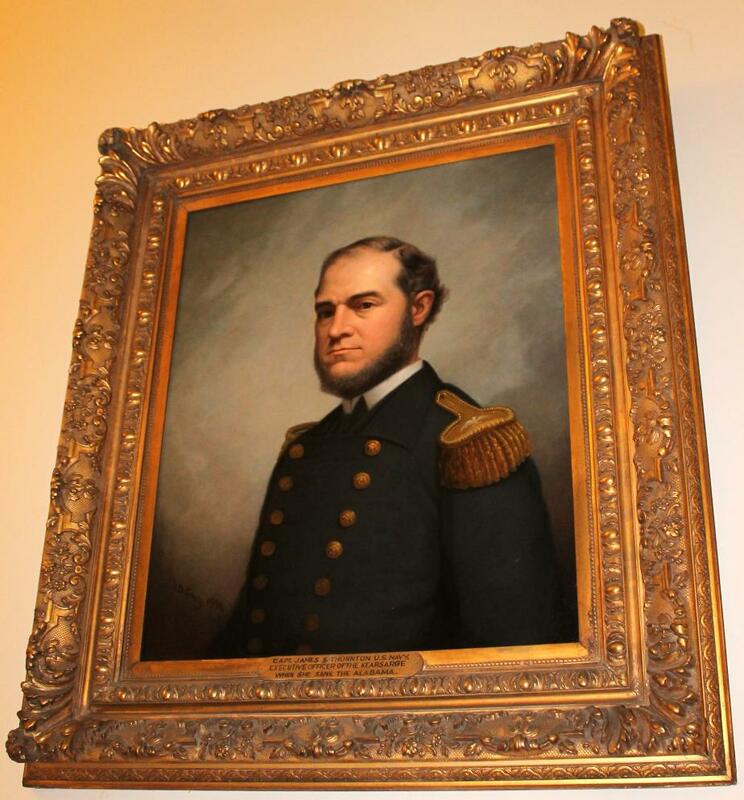 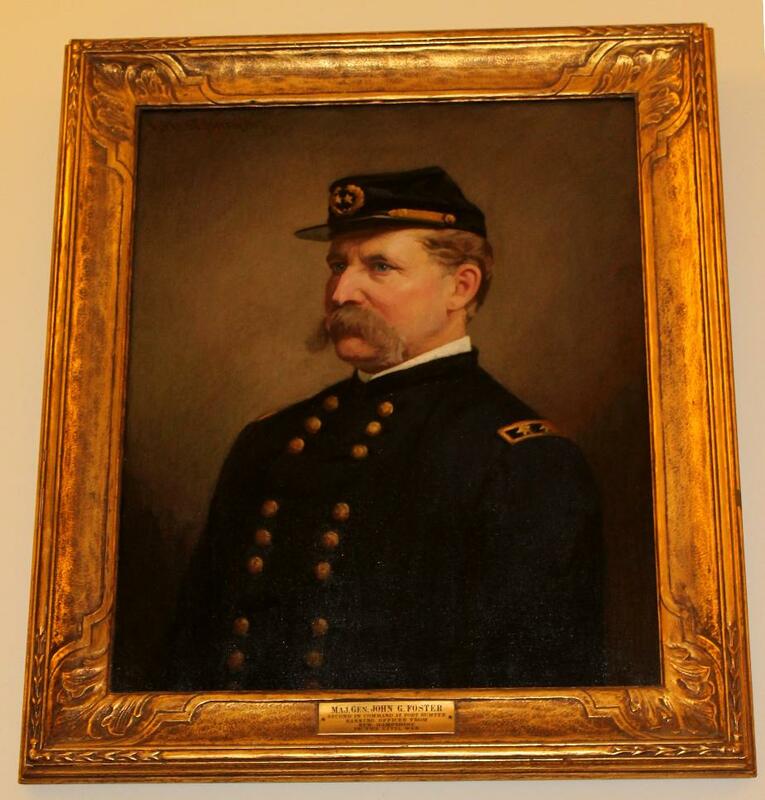 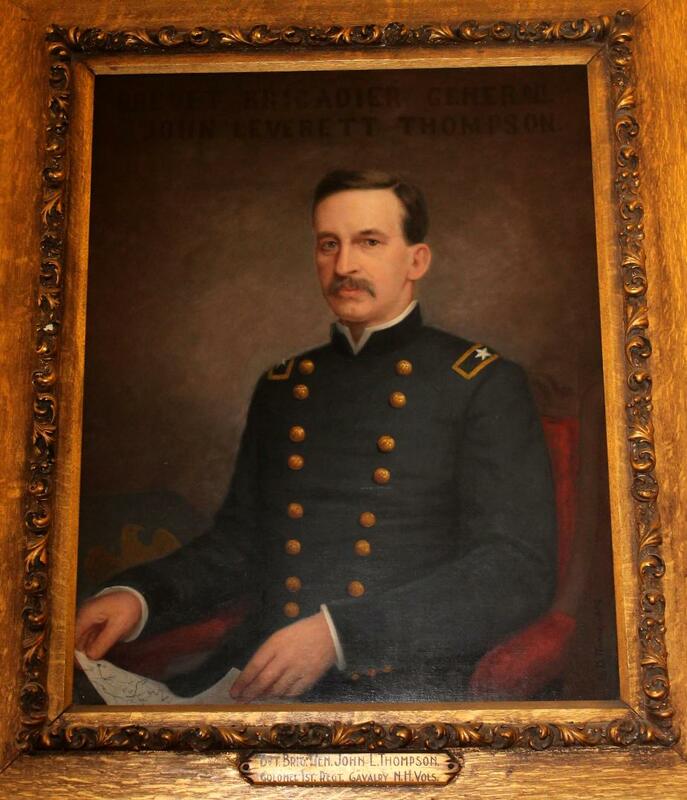 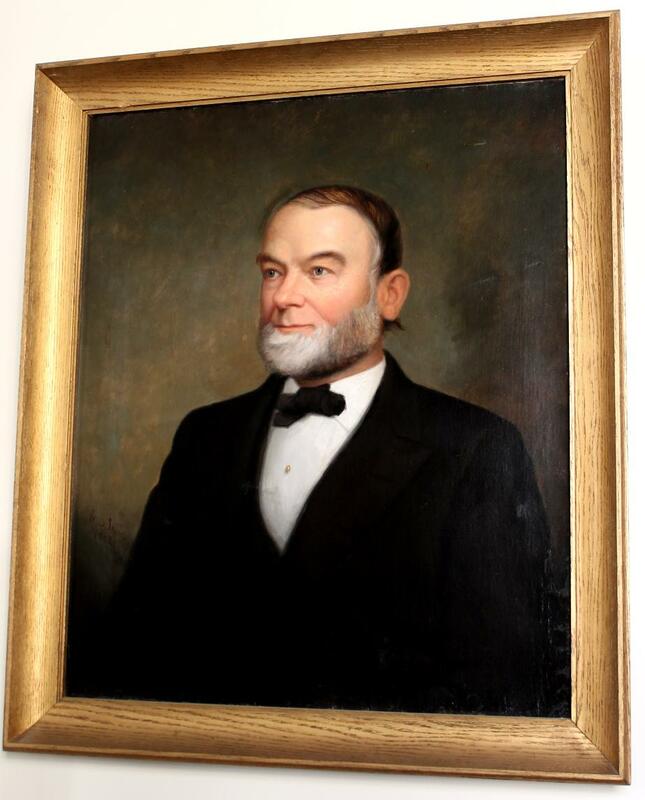 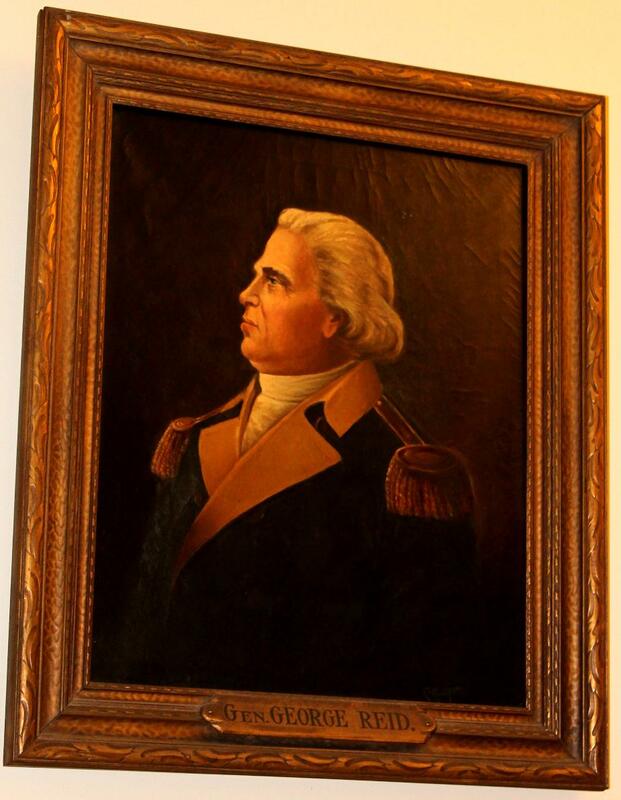 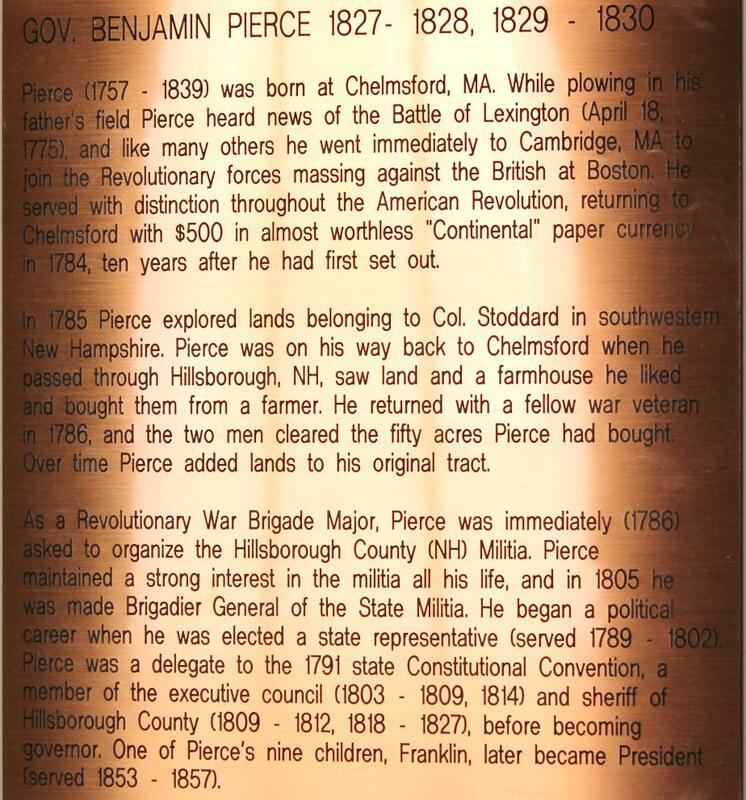 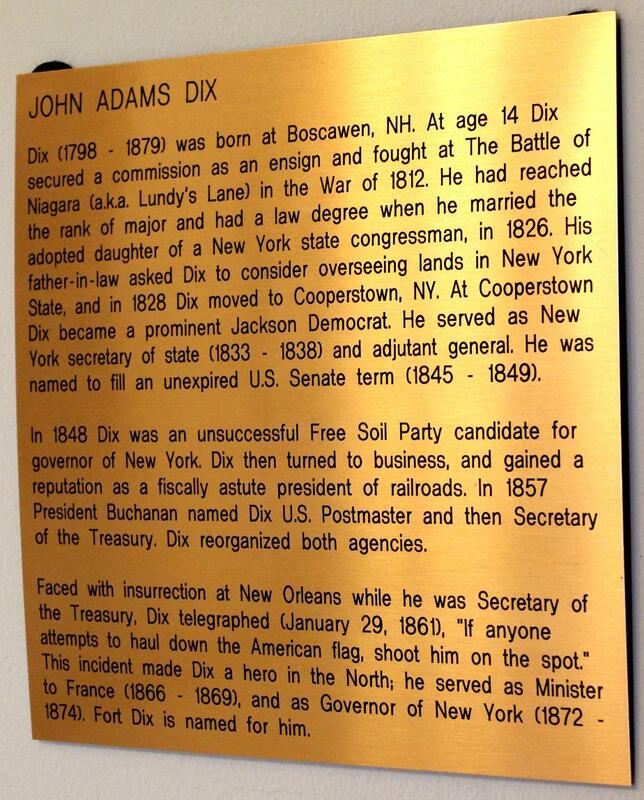 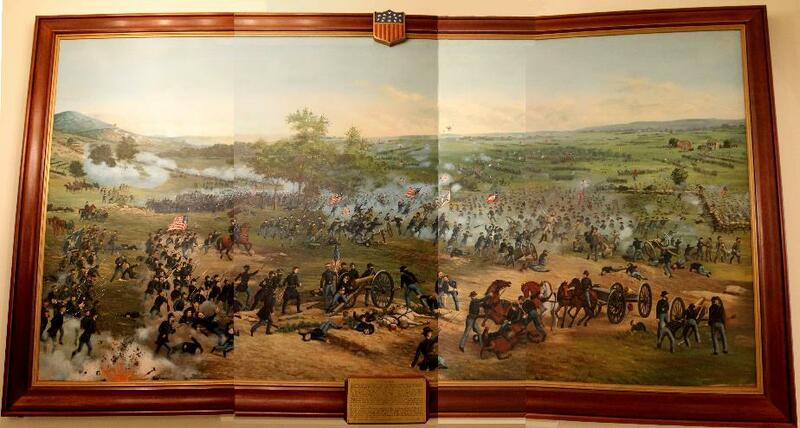 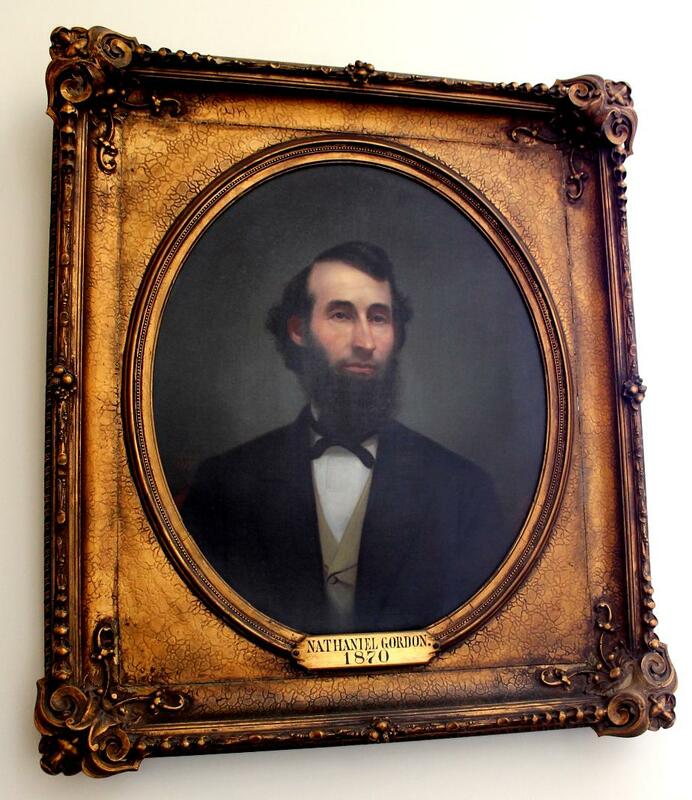 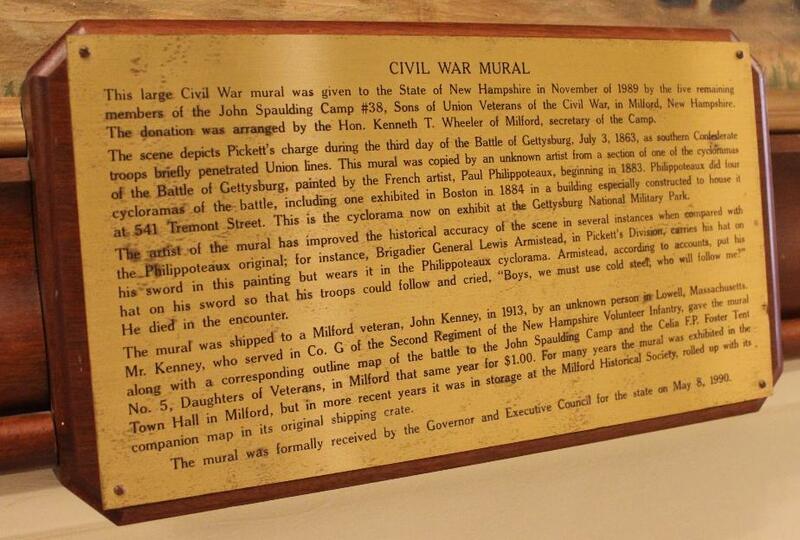 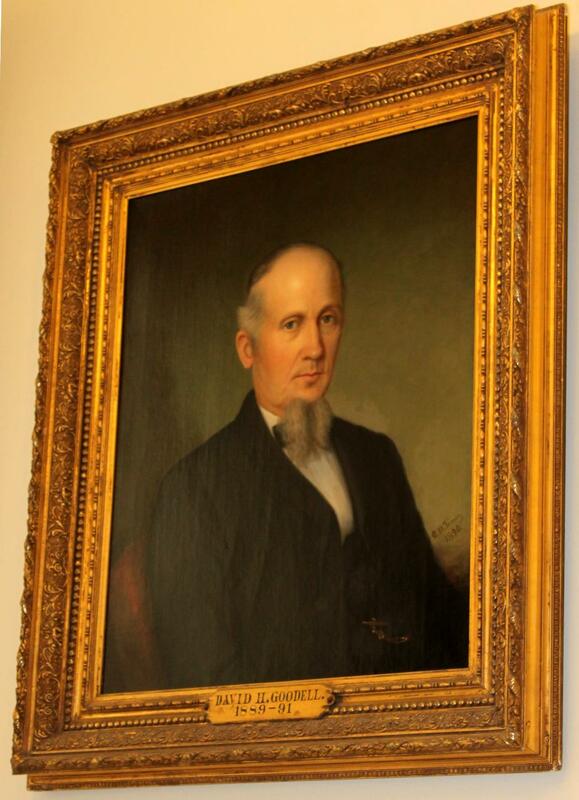 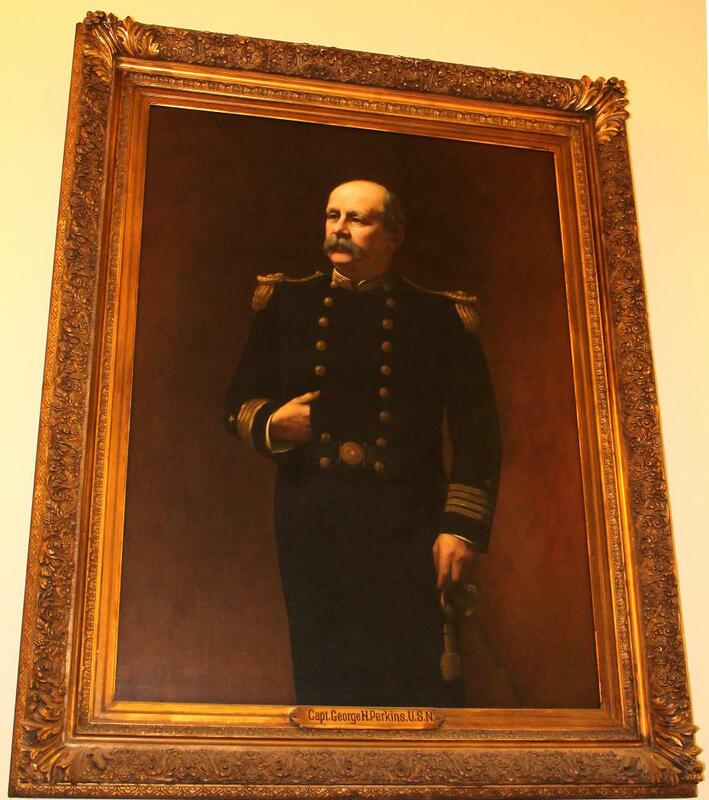 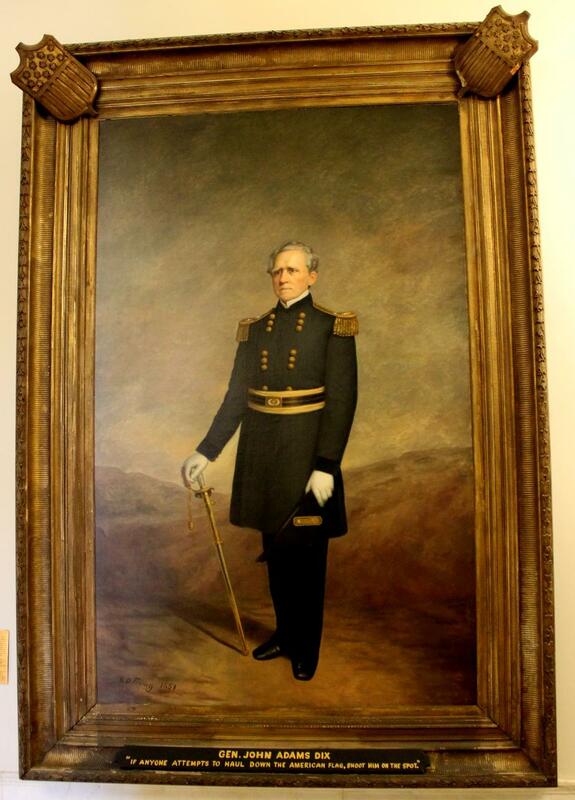 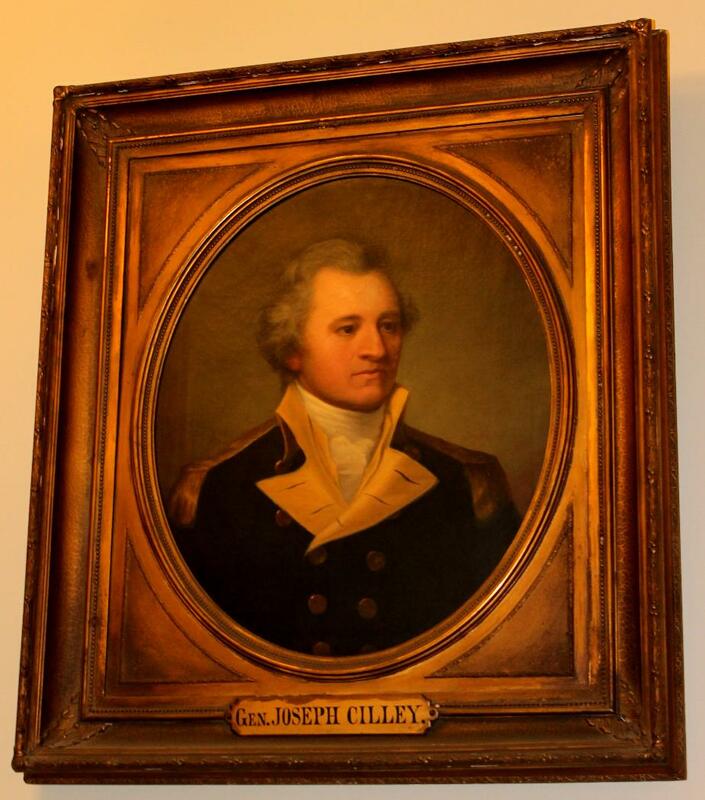 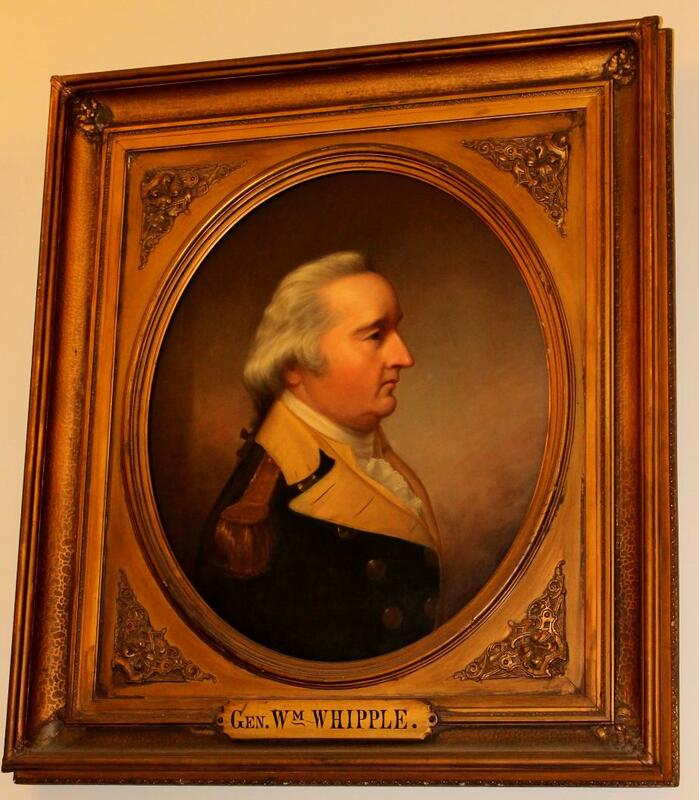 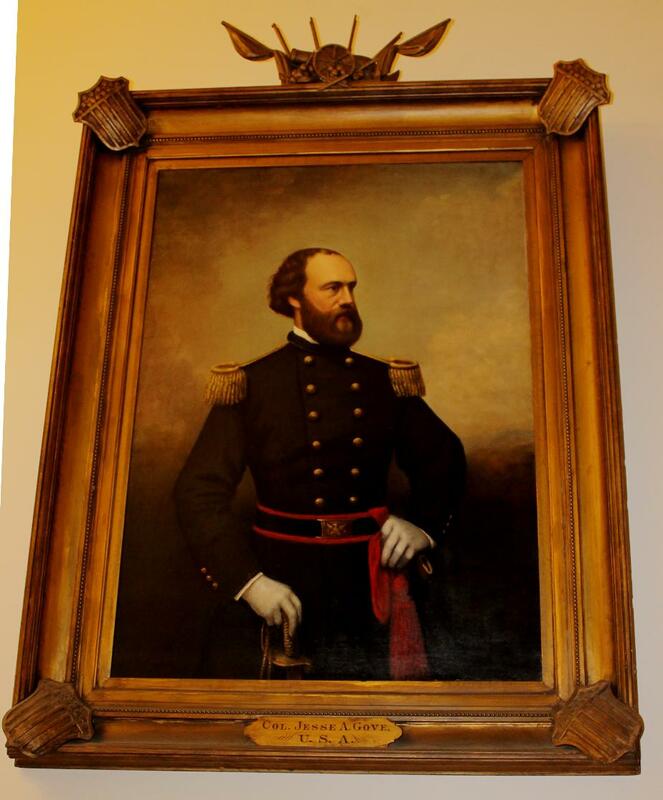 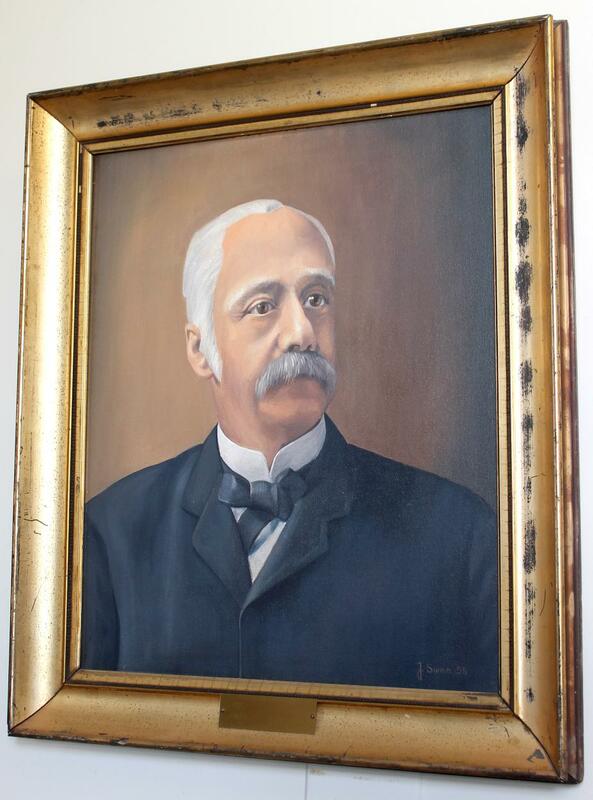 Colonel Phineas P Bixby - Born May 9, 1829 in Piermont New Hampshire. 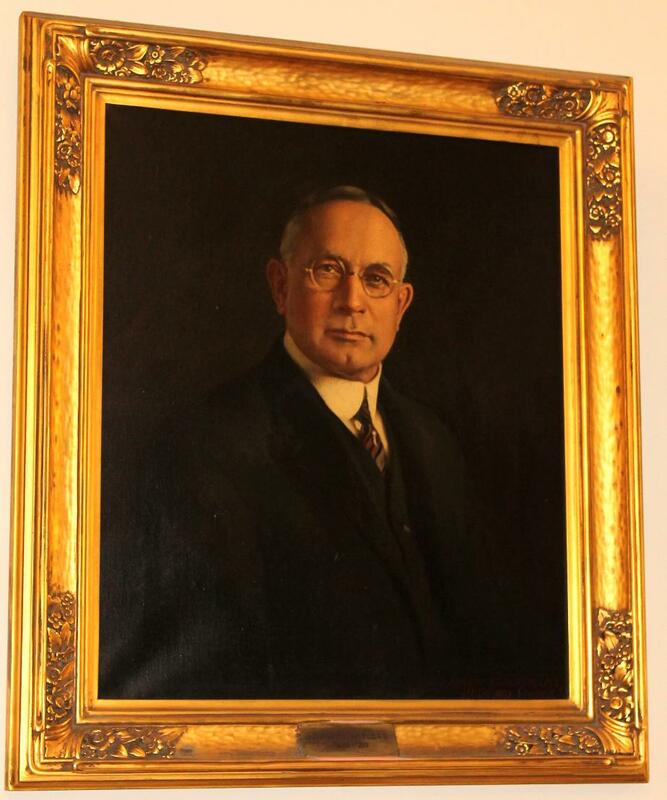 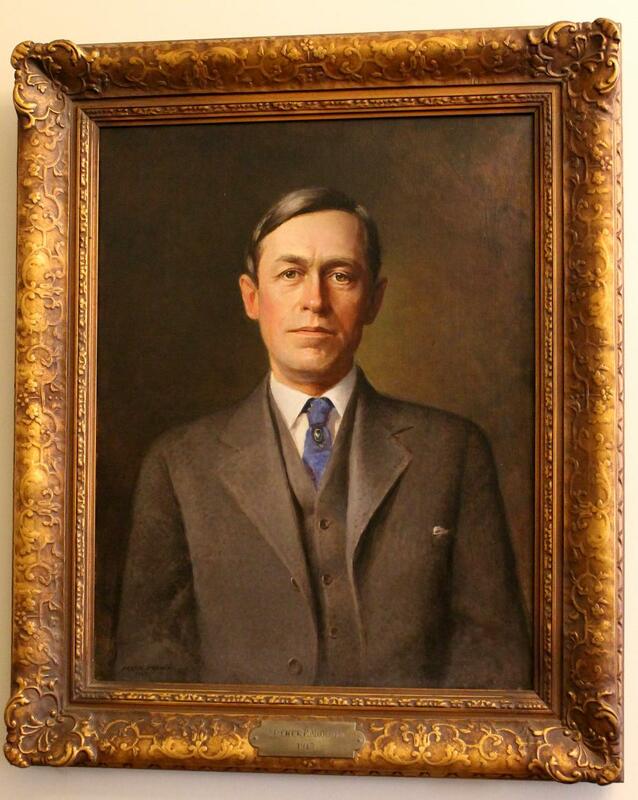 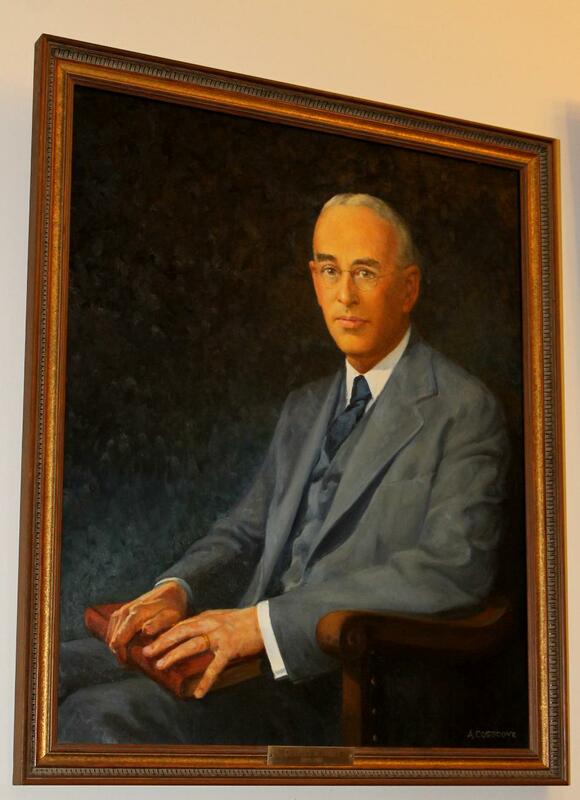 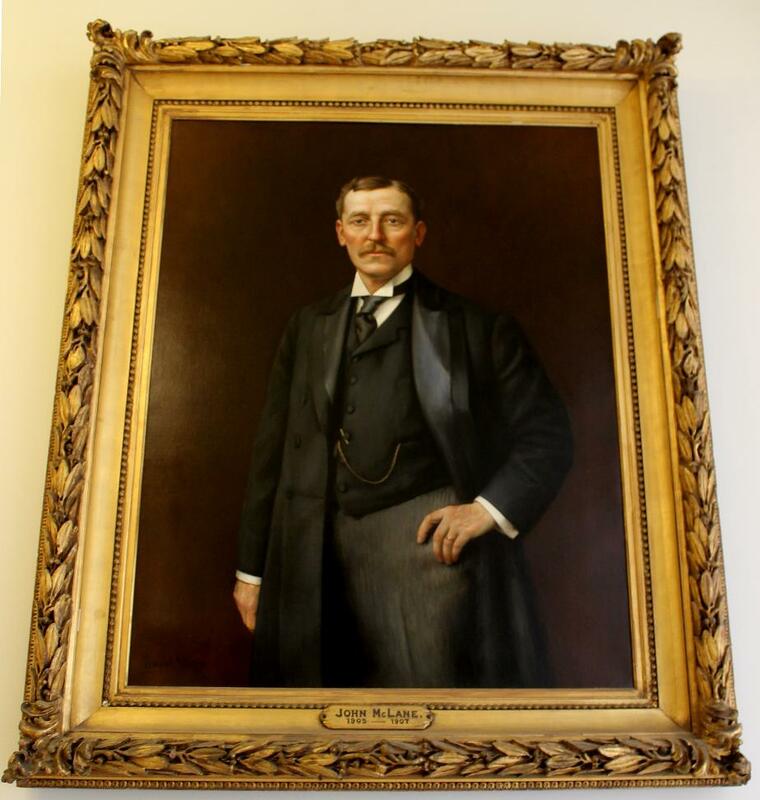 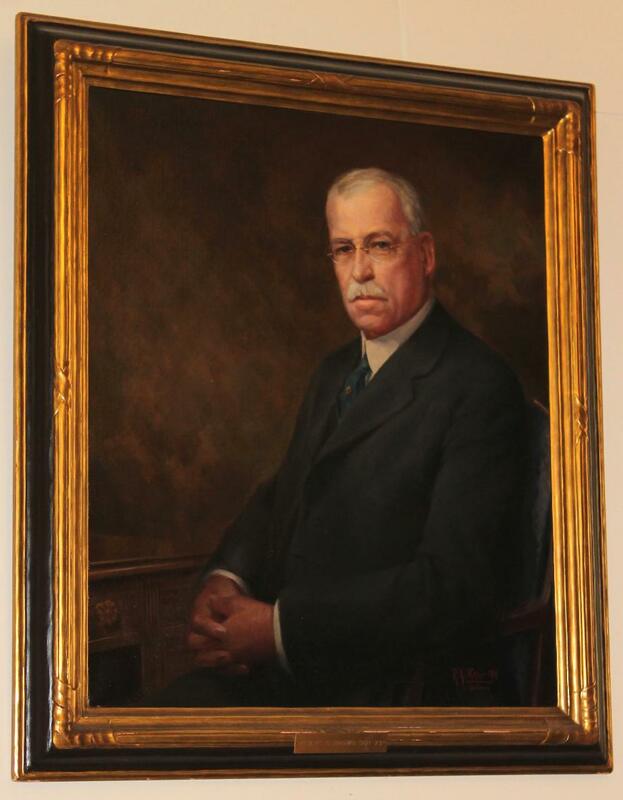 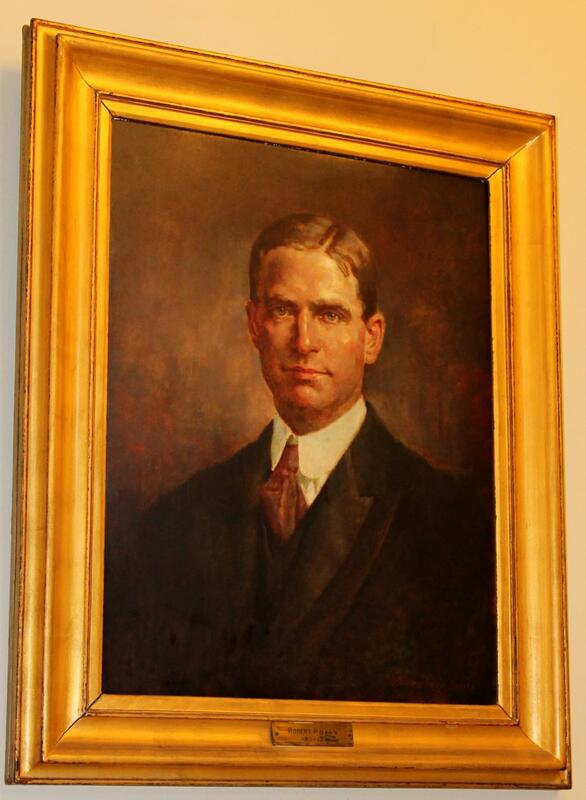 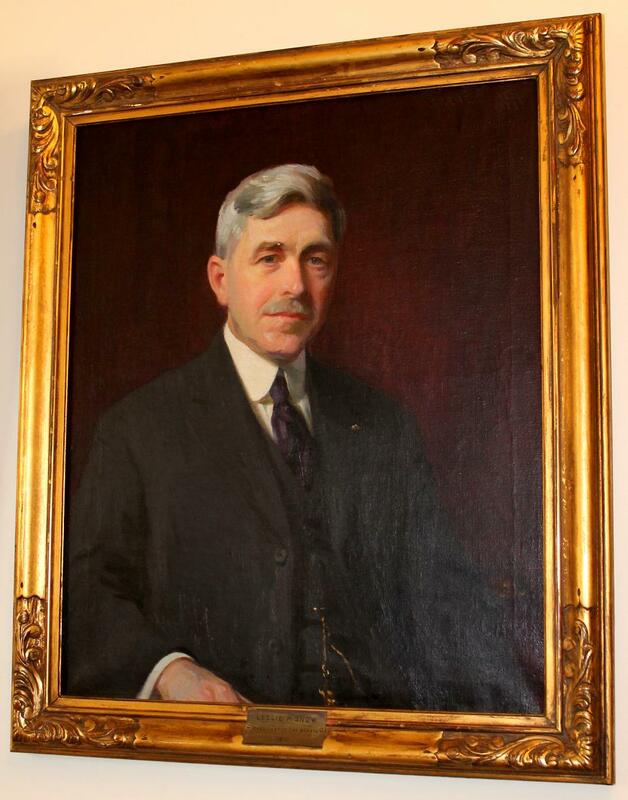 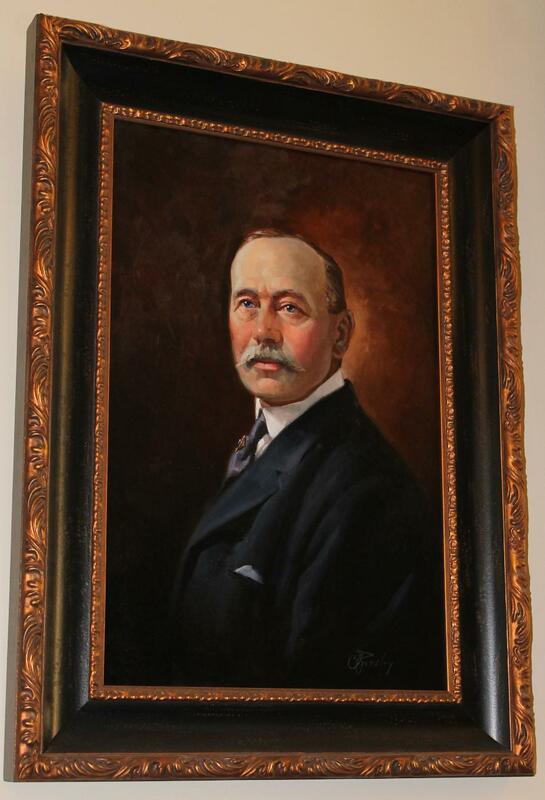 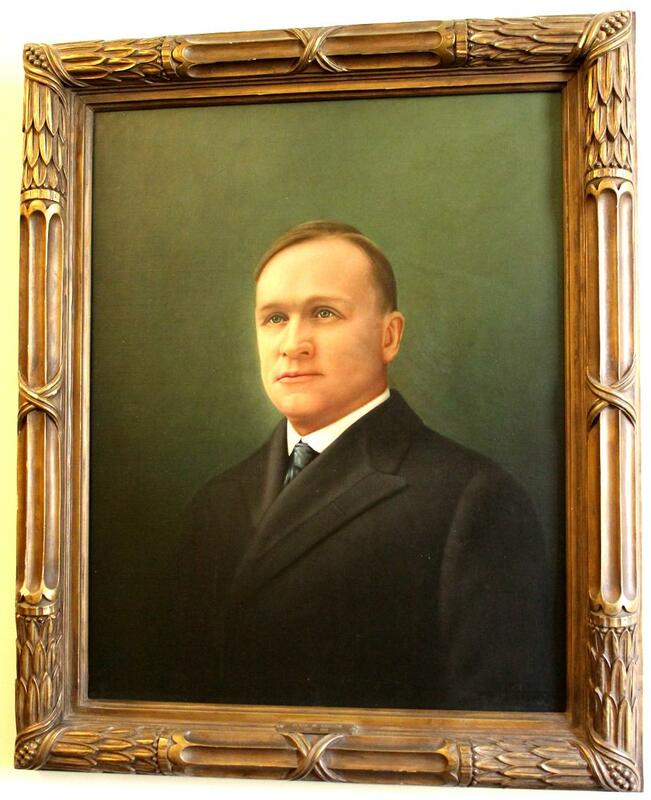 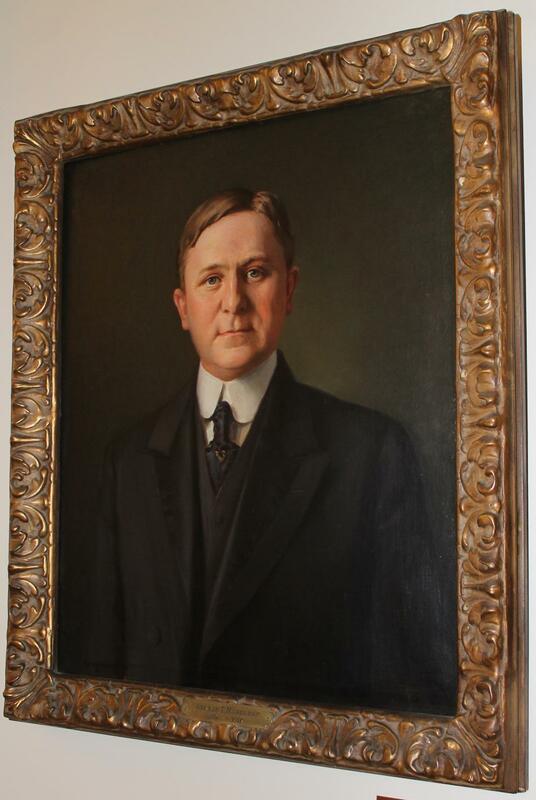 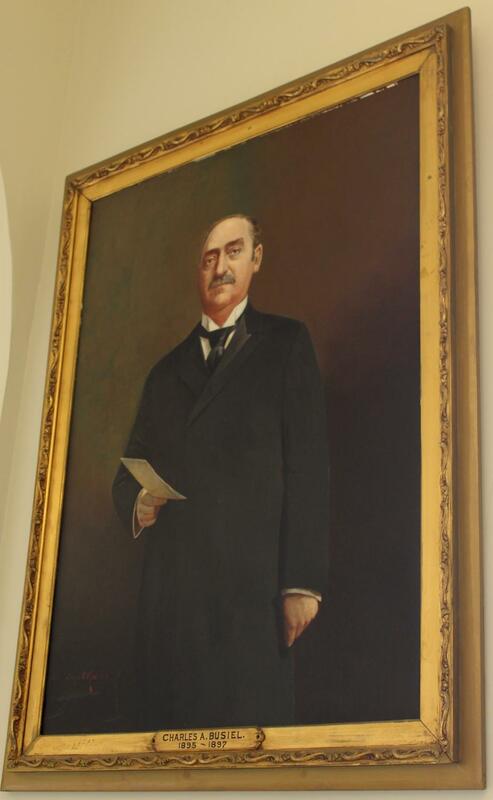 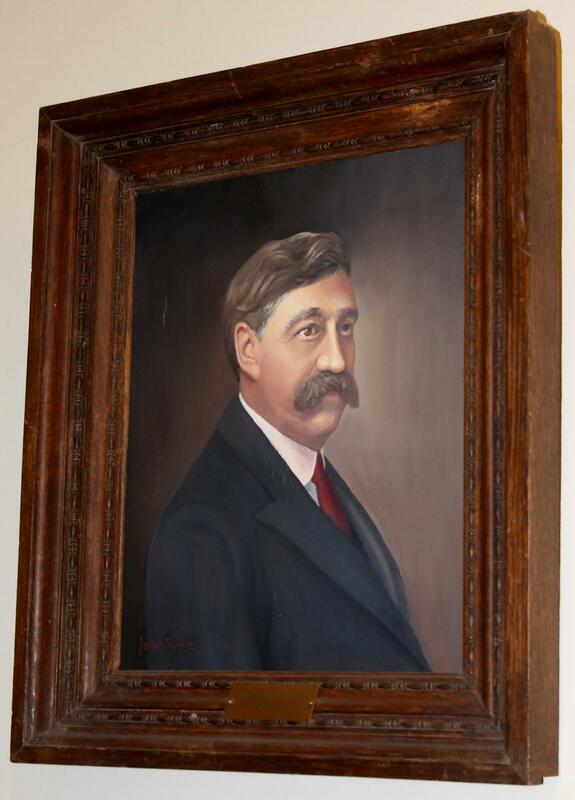 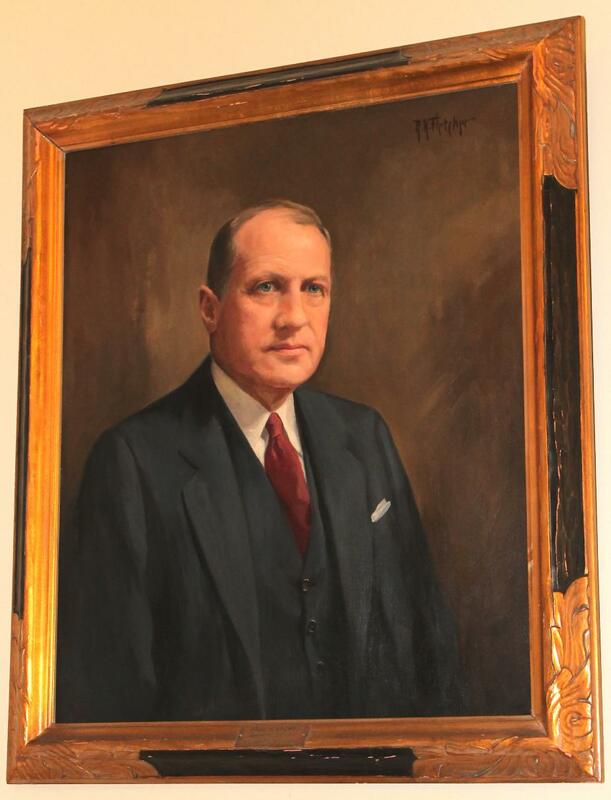 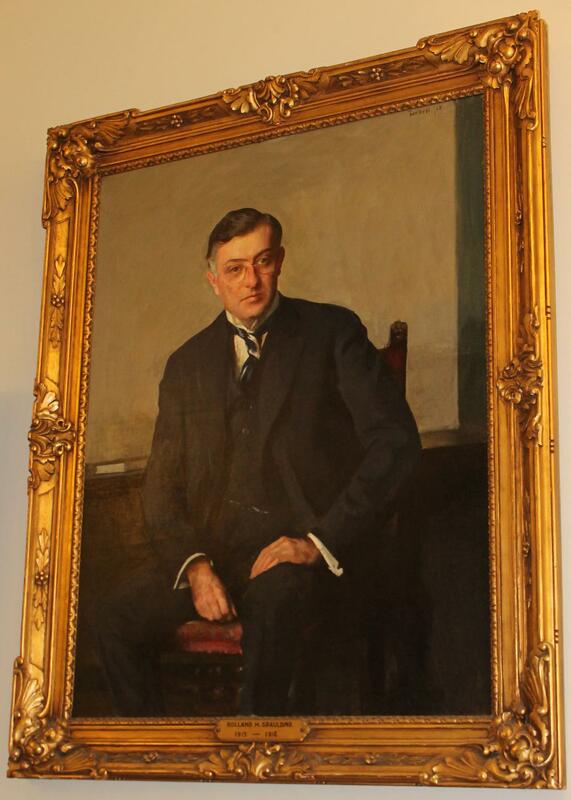 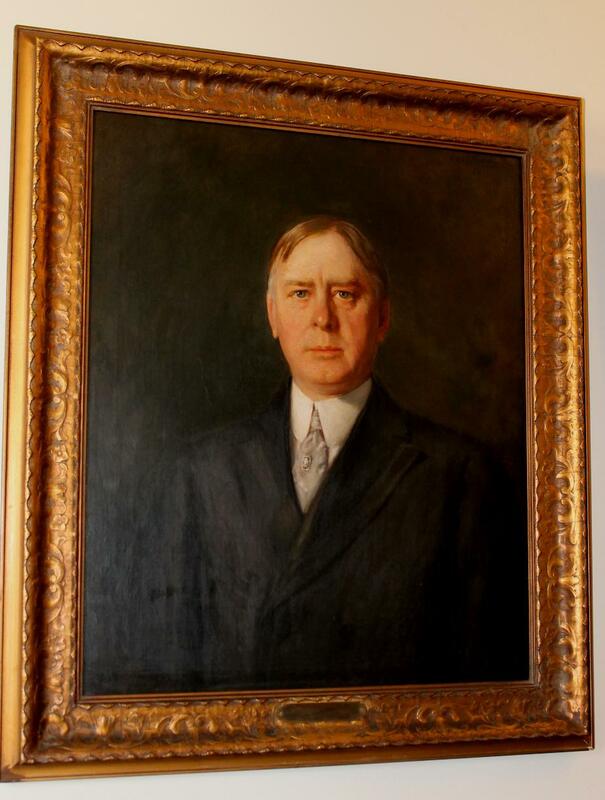 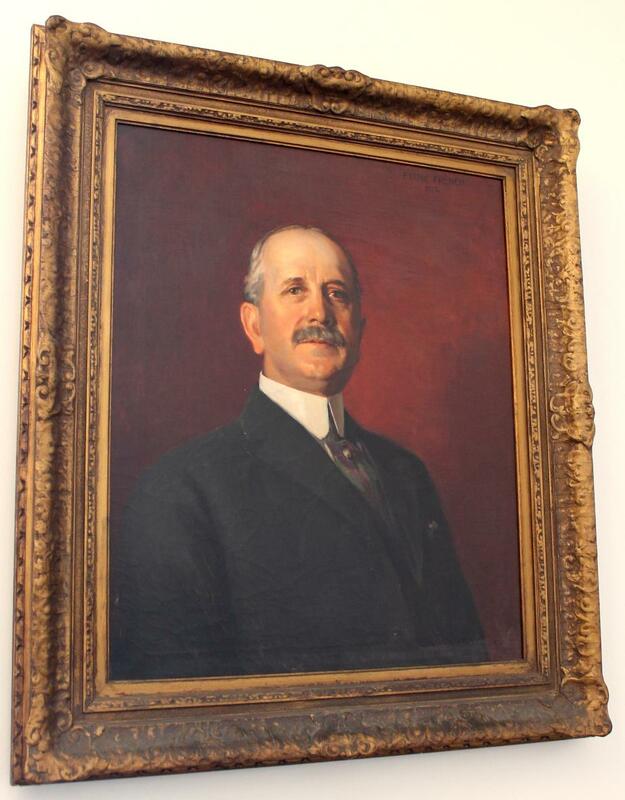 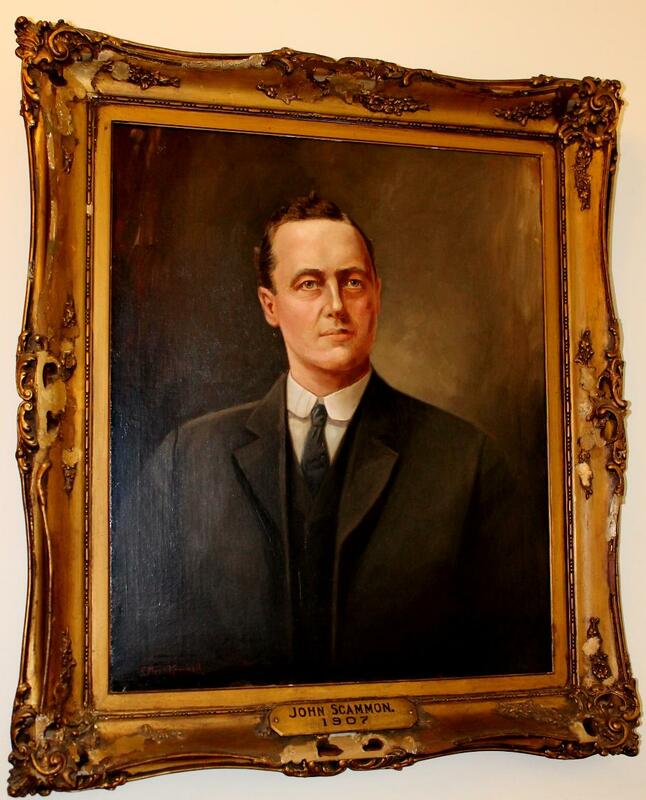 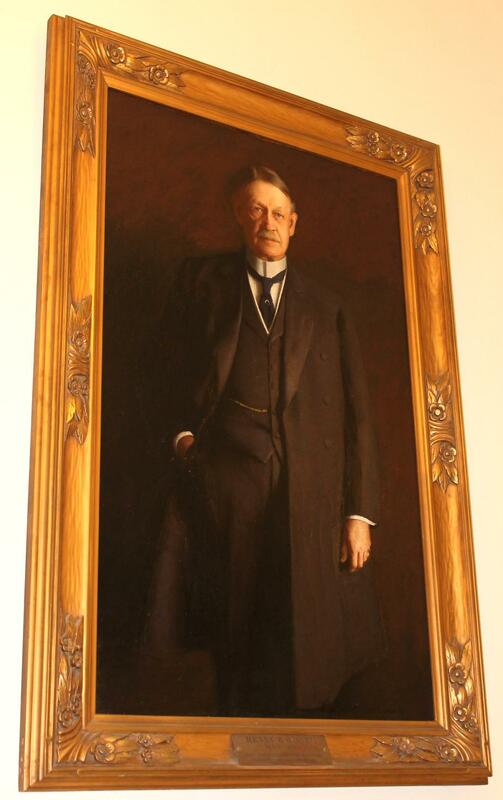 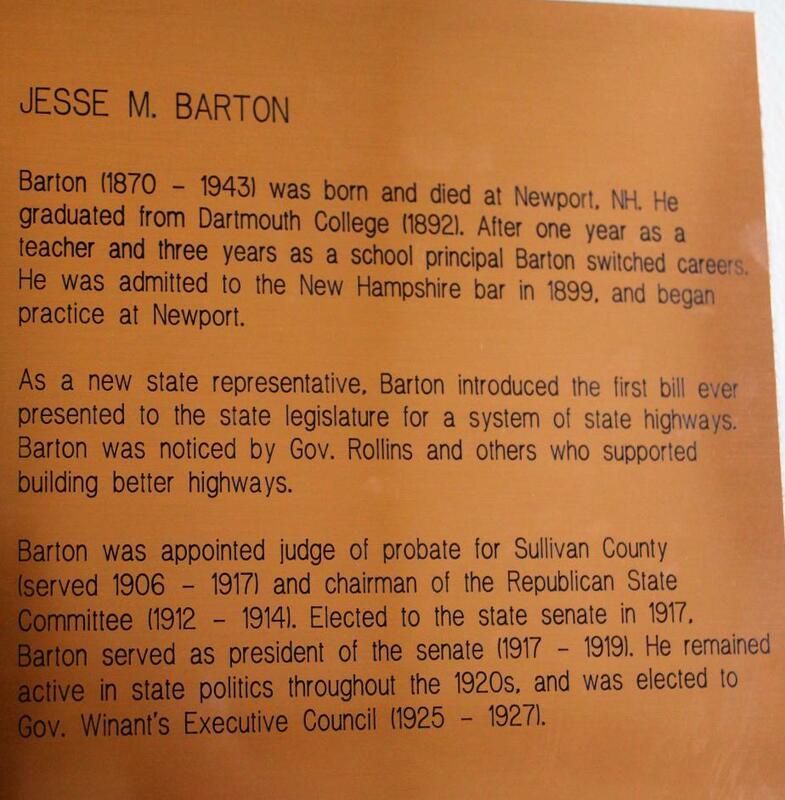 Norris H. Cottom, a Representative and a Senator from New Hampshire; born on a farm in Warren, Grafton County, N.H., May 11, 1900; attended Phillips Exeter Academy at Exeter, N.H.; graduated from Wesleyan University, Middletown, Conn., in 1923; editor of the Granite Monthly; clerk of the State senate; aide to United States Senator George Moses; attended the law school of George Washington University, Washington, D.C.; admitted to the bar in 1928 and commenced practice in Lebanon, N.H.; member, State house of representatives 1923, 1943, 1945, serving as majority leader in 1943 and speaker in 1945; elected as a Republican to the Eightieth Congress and to the three succeeding Congresses and served from January 3, 1947, until his resignation November 7, 1954, having been elected to the United States Senate; elected on November 2, 1954, as a Republican to the United States Senate to complete the unexpired term caused by the death of Charles W. Tobey for the term ending January 3, 1957; reelected in 1956, 1962, and again in 1968, and served from November 8, 1954, until his resignation December 31, 1974; was not a candidate for reelection in 1974; chairman, Republican Conference (1973-75); subsequently appointed to the seat August 8, 1975, to fill the vacancy caused by the contested election of November 5, 1974, and served from August 8, 1975, until September 18, 1975; was a resident of Lebanon, N.H., until his death, February 24, 1989; interment in First Congregational Church Cemetery. 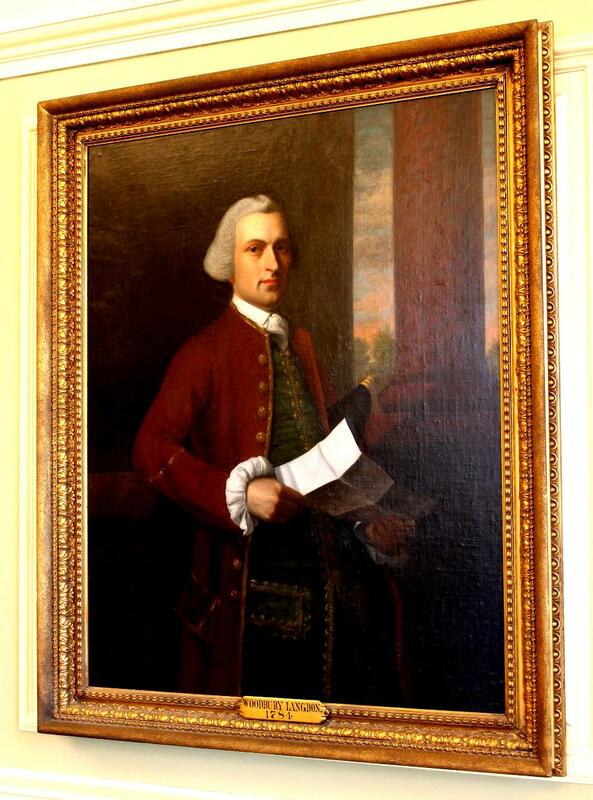 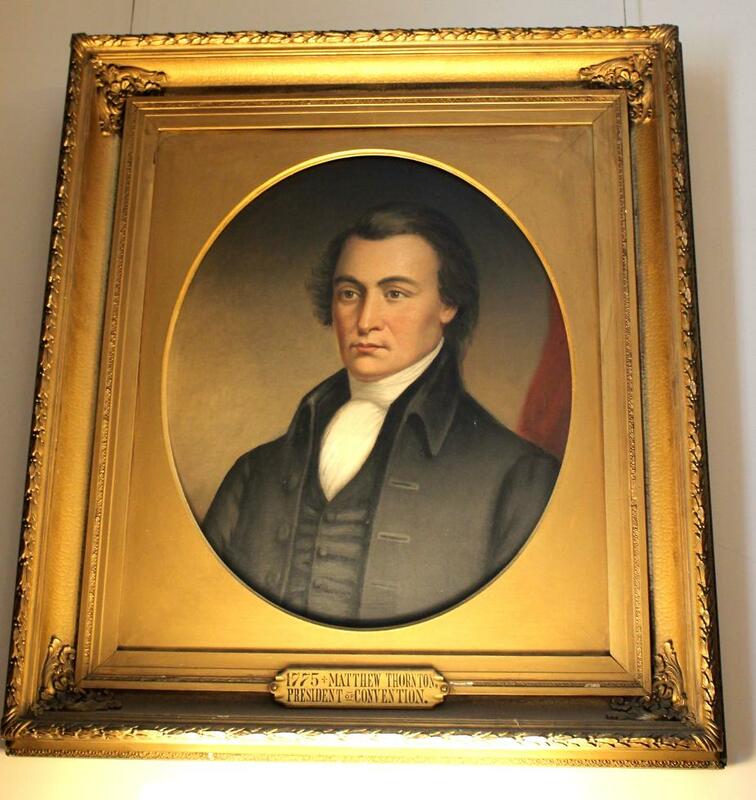 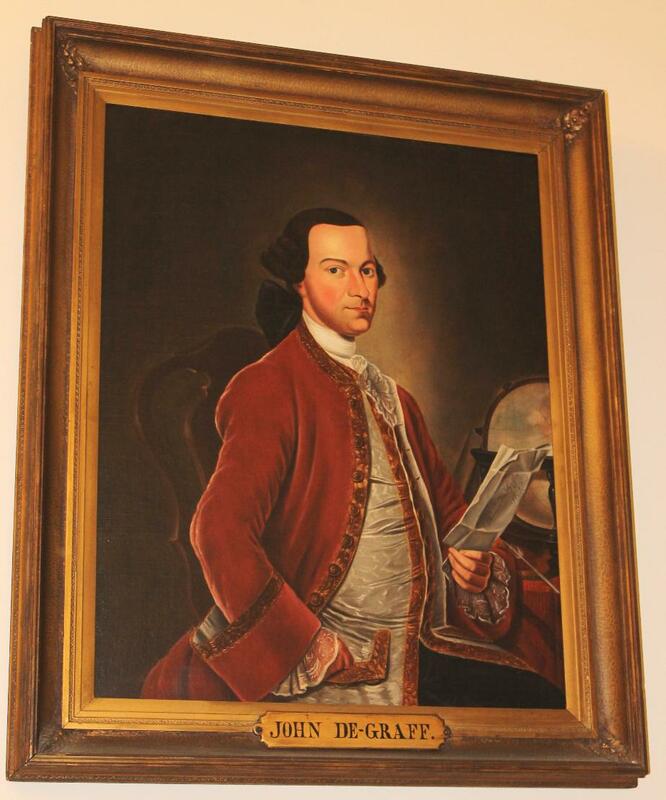 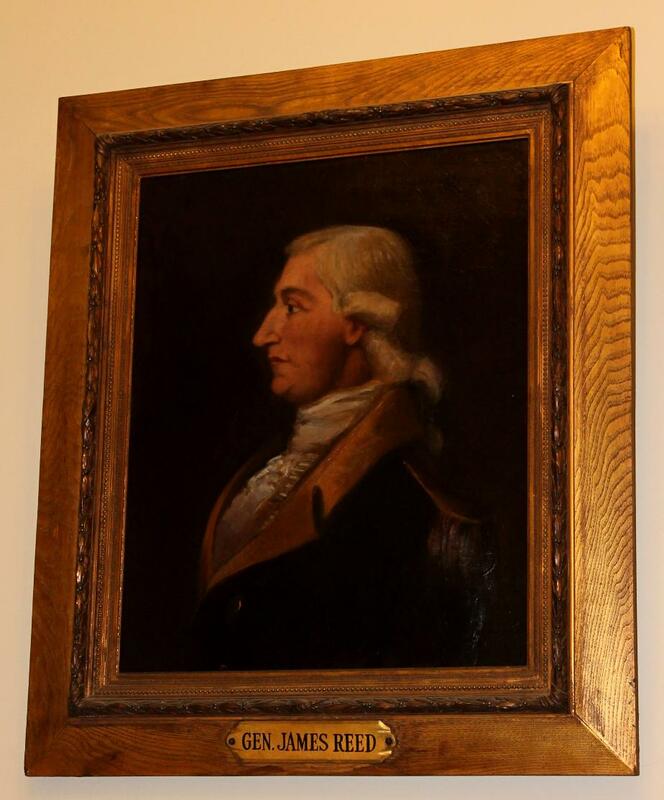 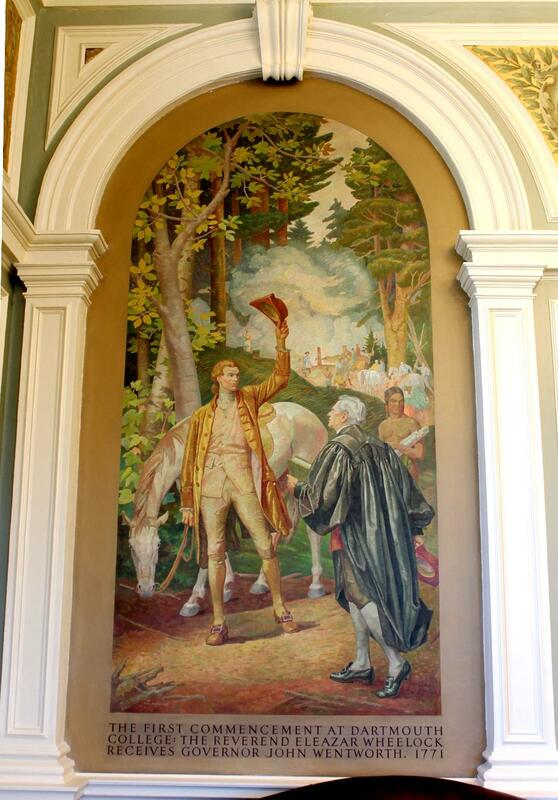 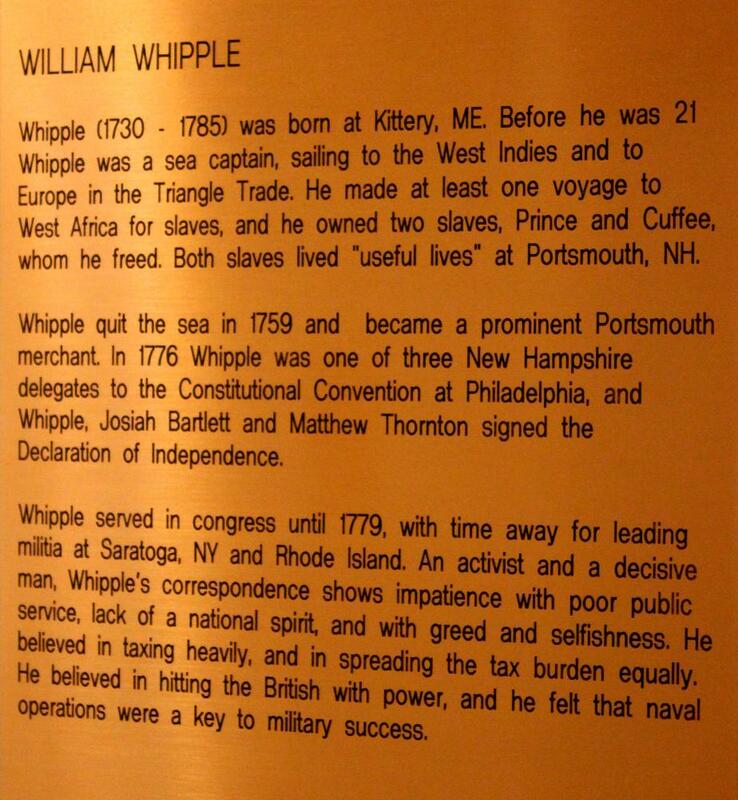 Woodbury Langdon, (brother of John Langdon), a Delegate from New Hampshire; born in Portsmouth, N.H., in 1739; attended the public schools; engaged in mercantile pursuits; prominent in pre-Revolutionary affairs and throughout the war; served in the state house of representatives in 1778 and 1779; Member of the Continental Congress in 1779; member of the state executive council 1781-1784; judge of the state superior court in 1782 and again from 1786 to January 1791, when he resigned; appointed in December 1790 by President Washington a commissioner to settle Revolutionary War claims; died in Portsmouth, N.H., January 13, 1805; interment in the North Cemetery. 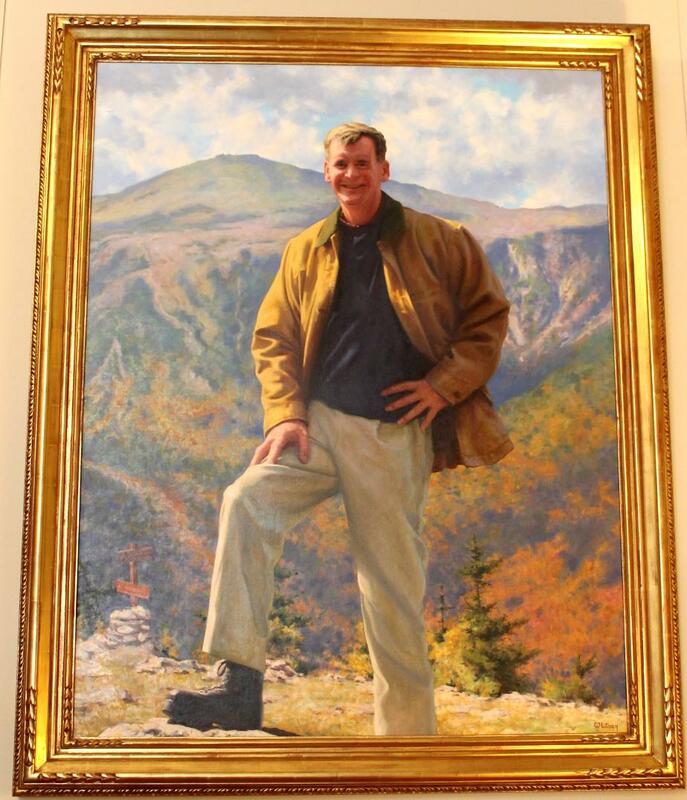 John H. Sununu was born in Havana, Cuba. 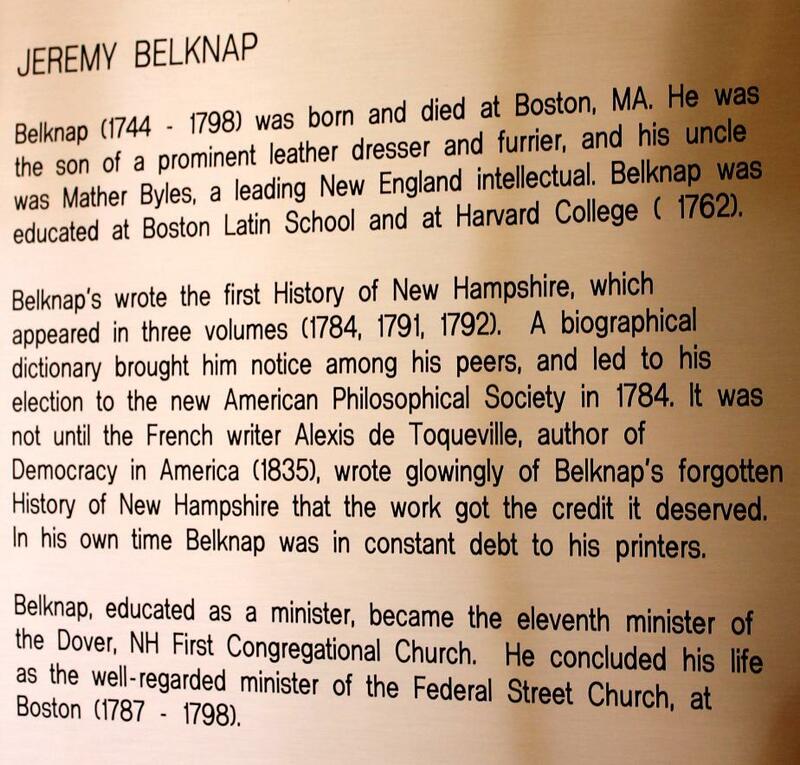 He graduated from the Massachusetts Institute of Technology. 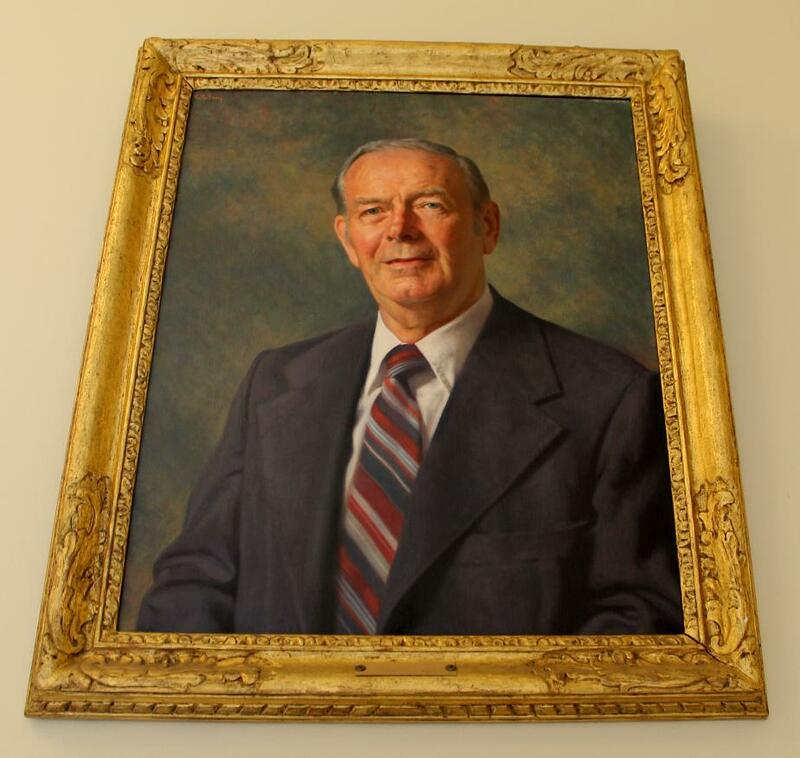 He received his bachelor's degree in 1961, a master's degree in 1962, and a Ph.D. in mechanical engineering in 1966. 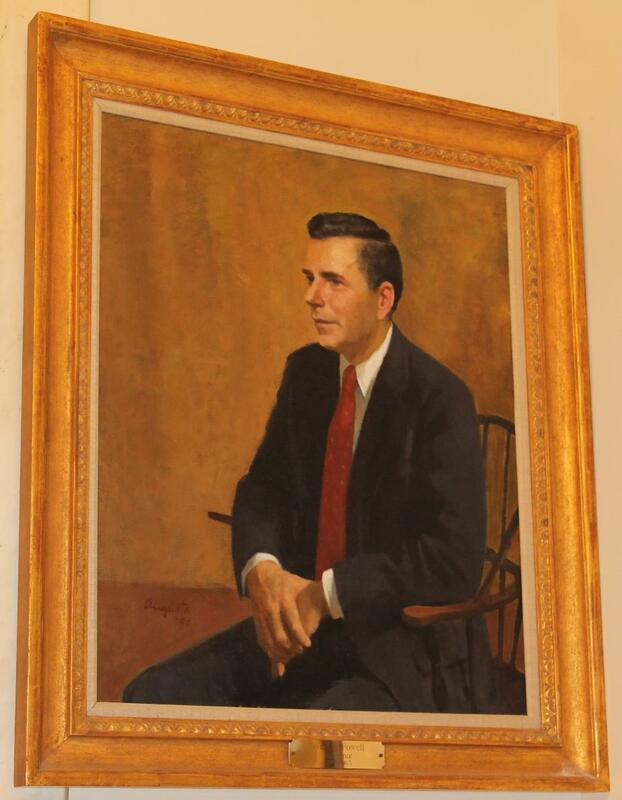 He was a mechanical engineering professor at Tufts University from 1966 to 1968 and associate dean of the College of Engineering until 1973. 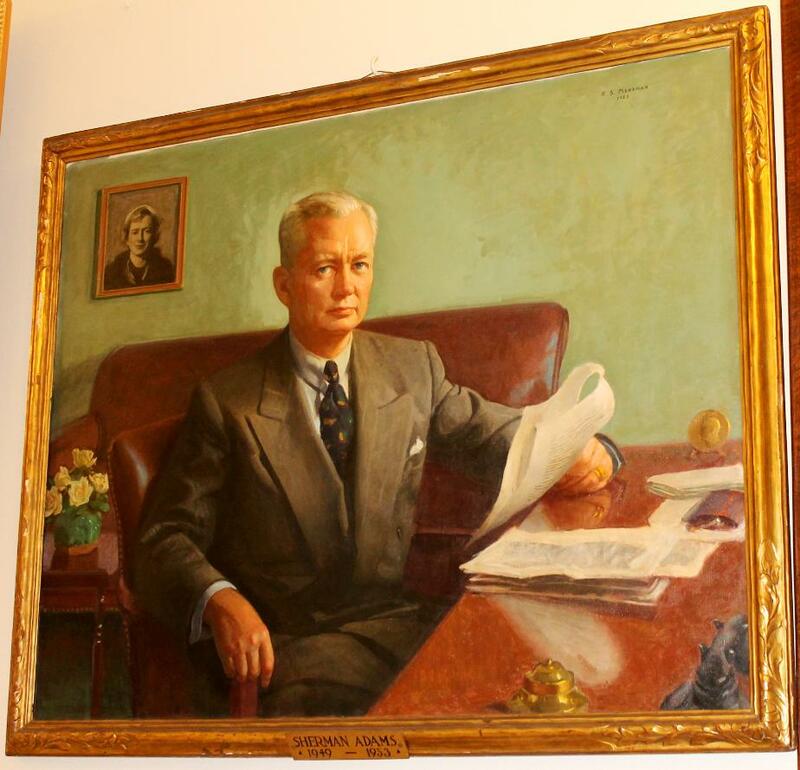 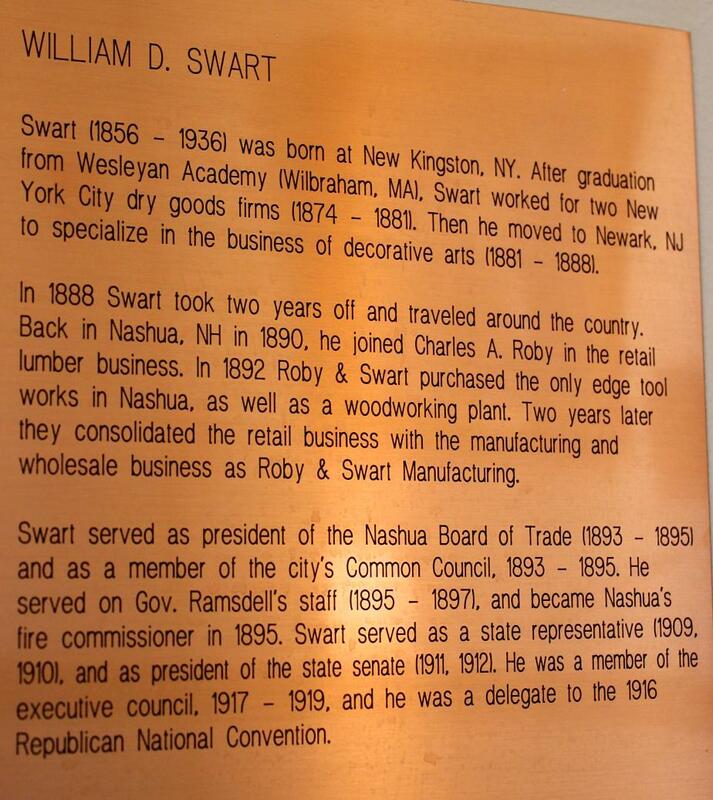 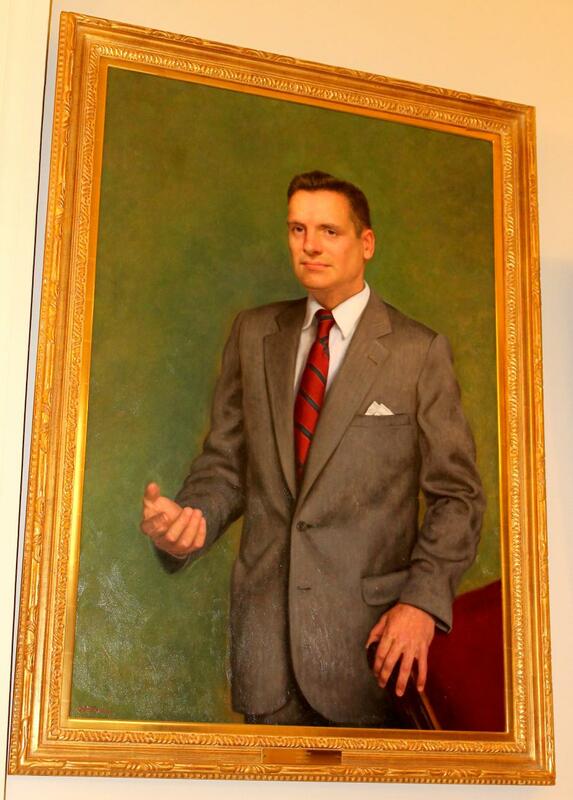 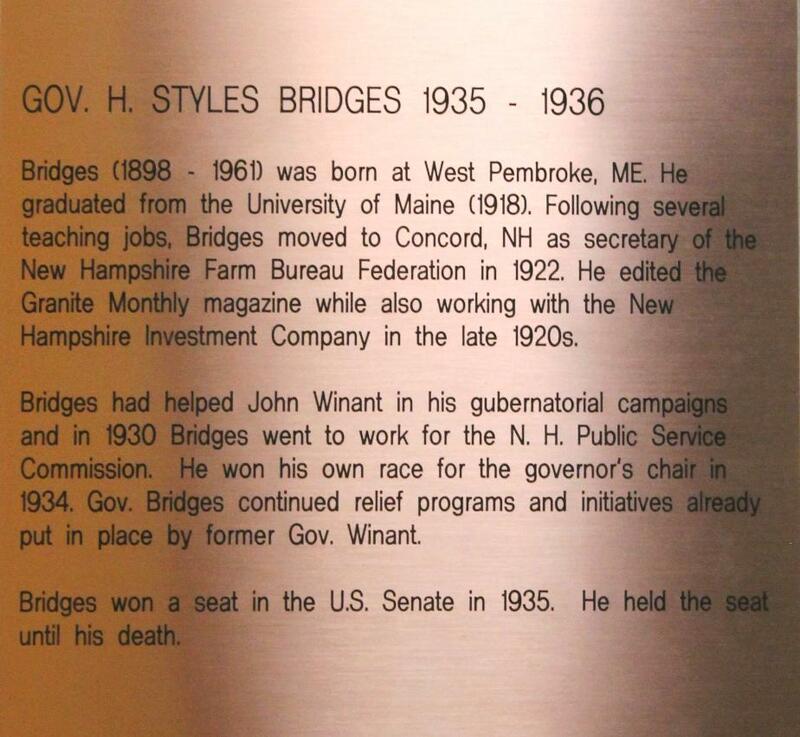 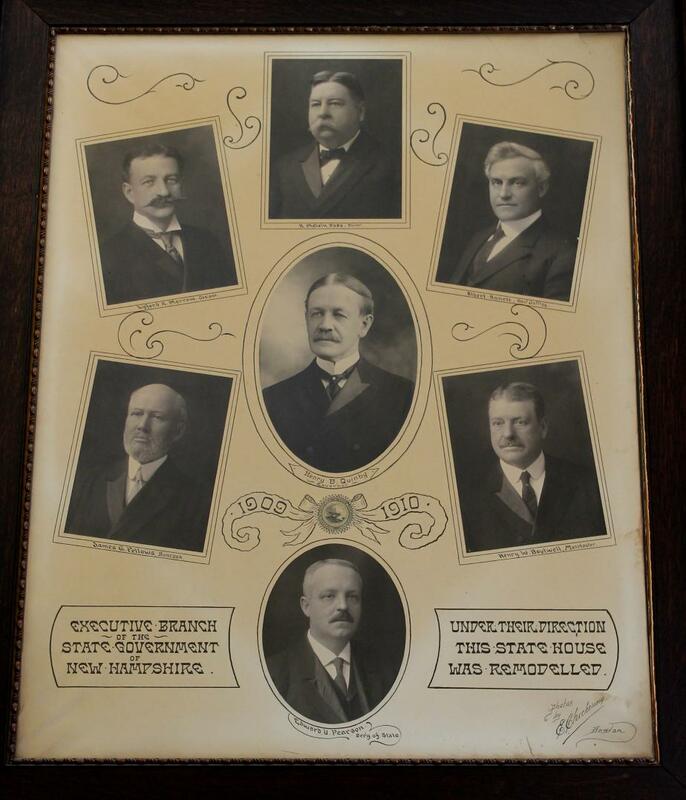 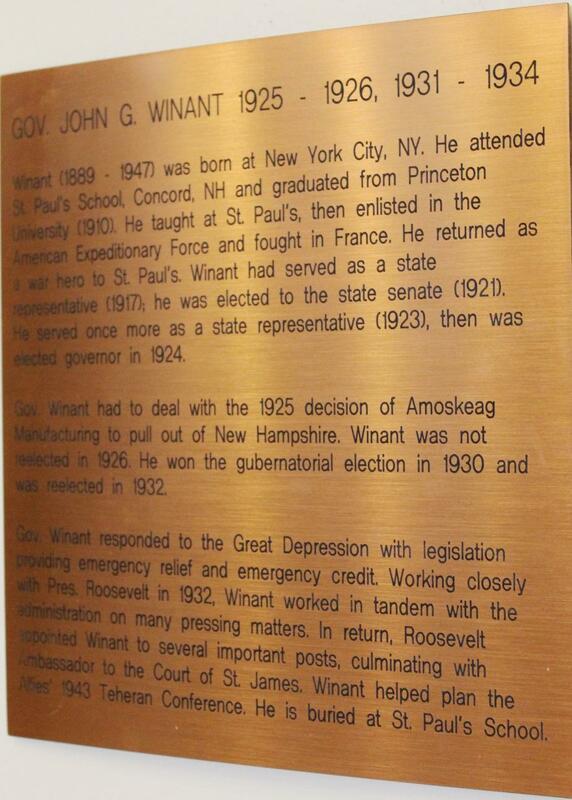 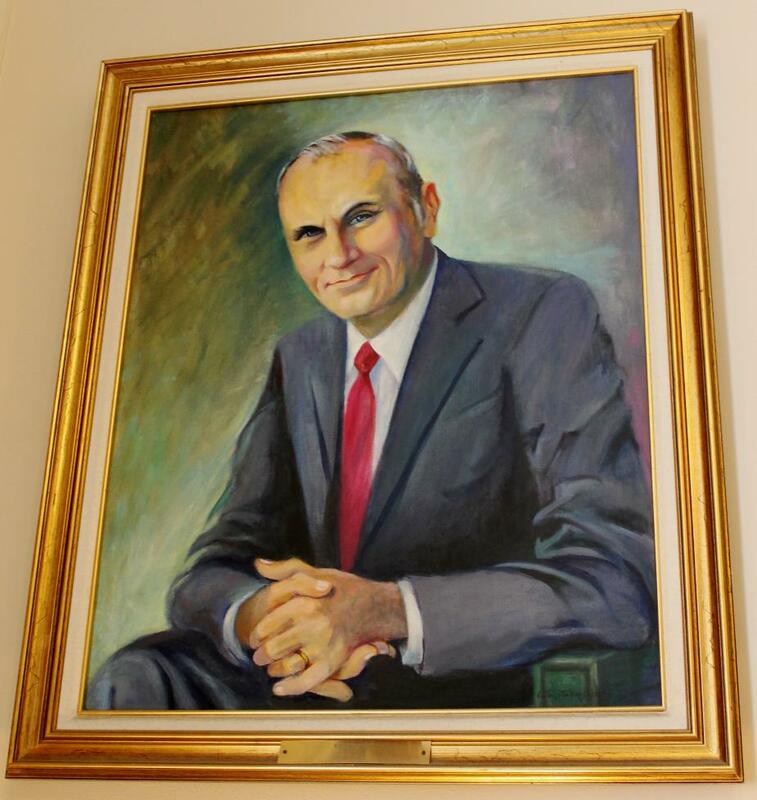 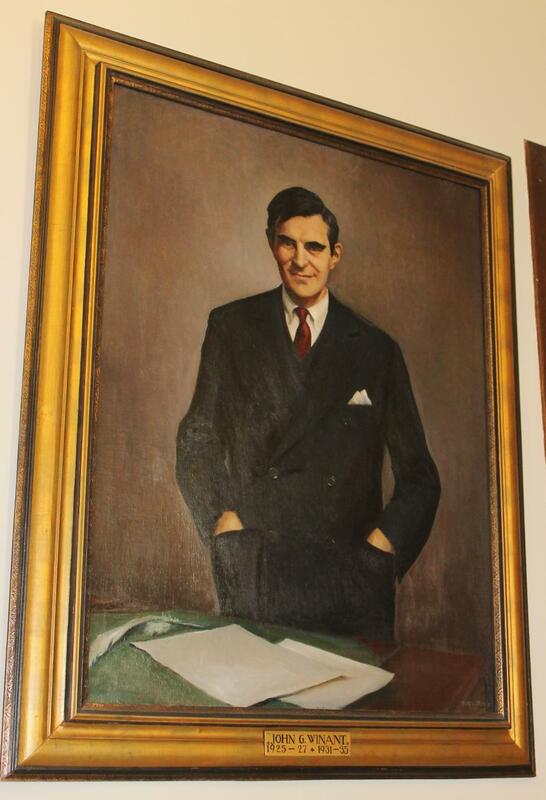 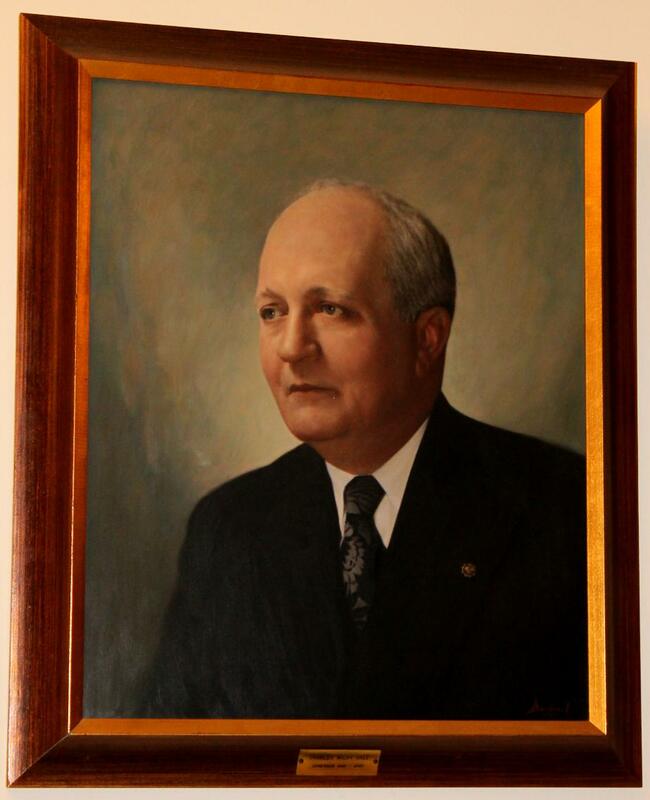 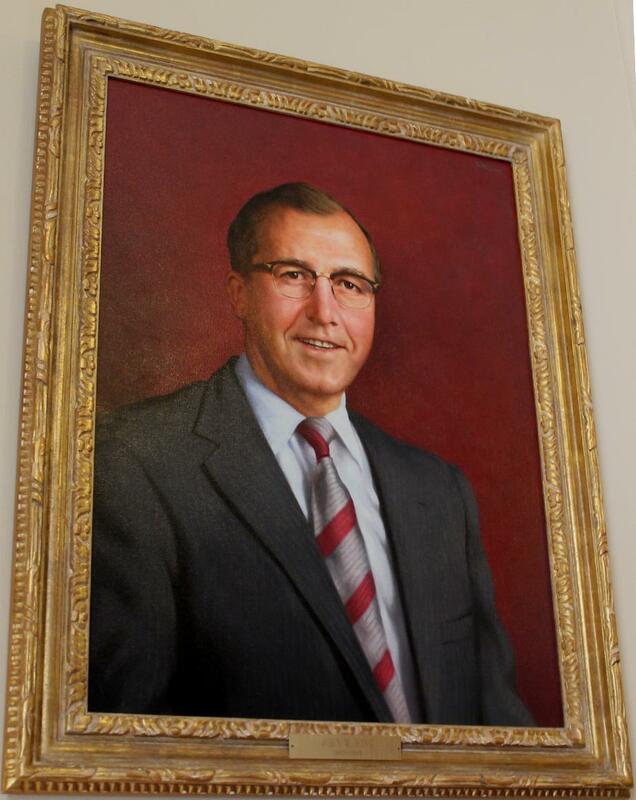 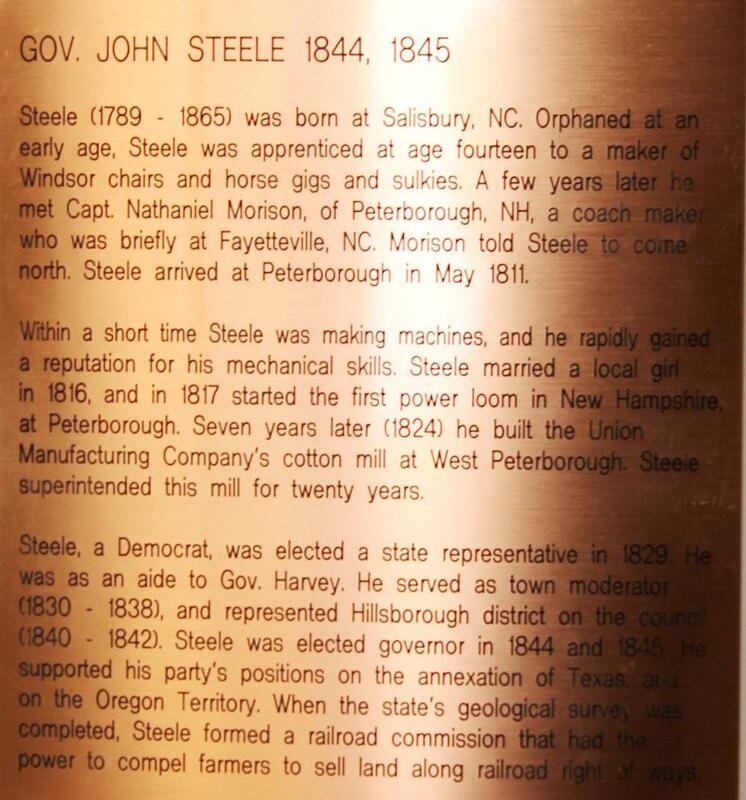 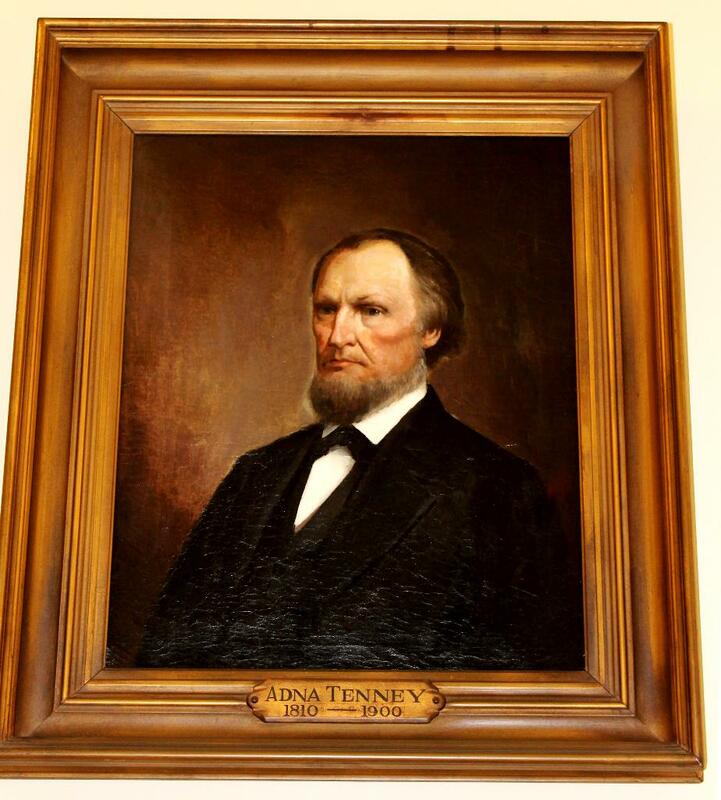 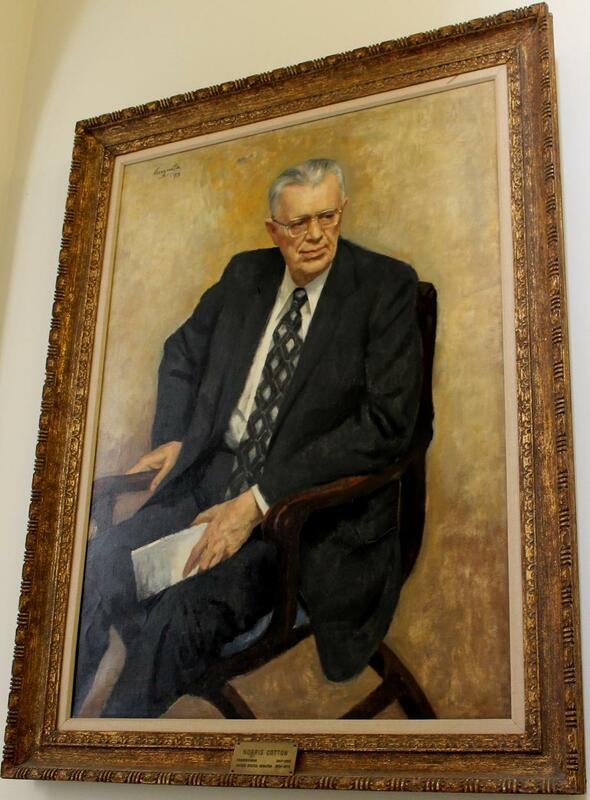 From 1963 until his election as governor, he served as president of JHS Engineering Company and Thermal Research Inc. 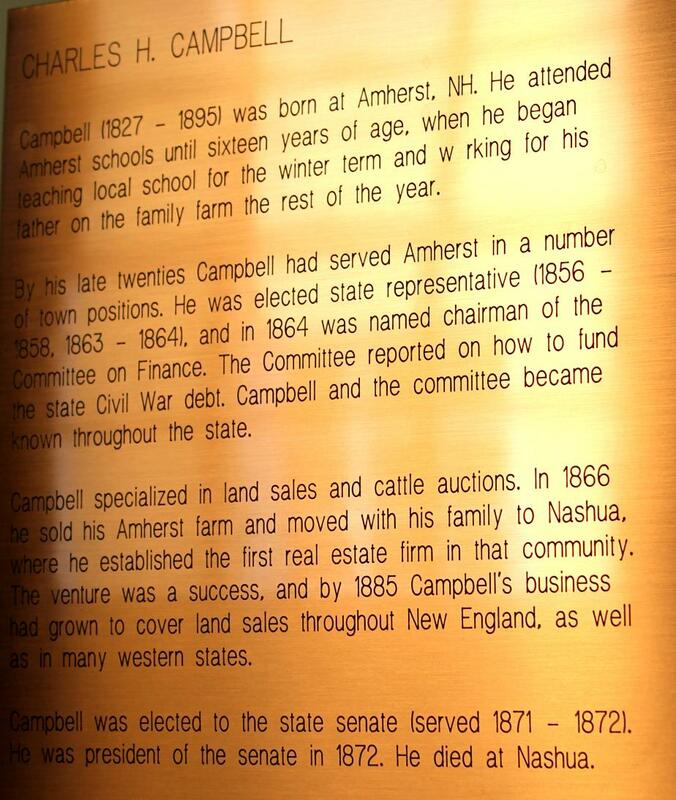 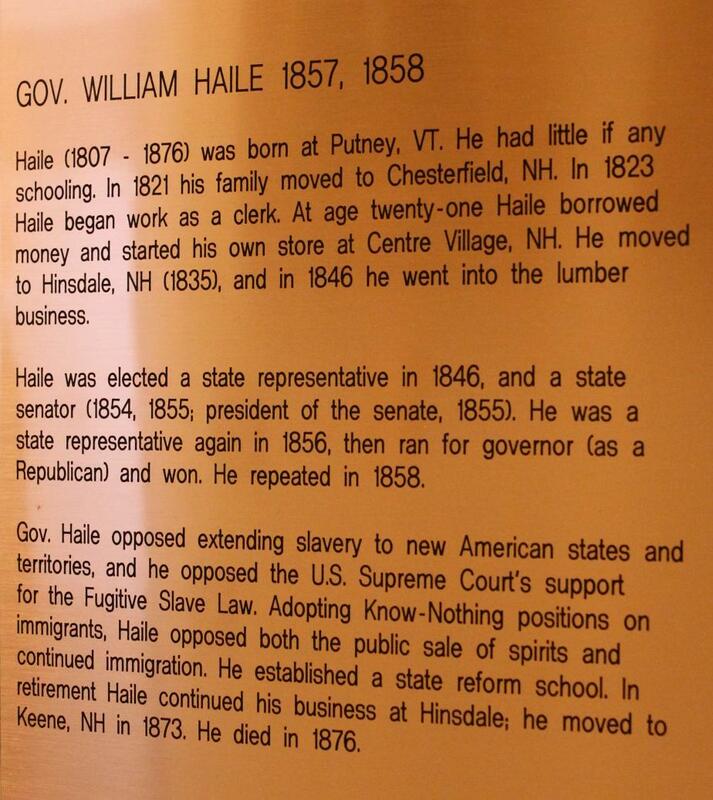 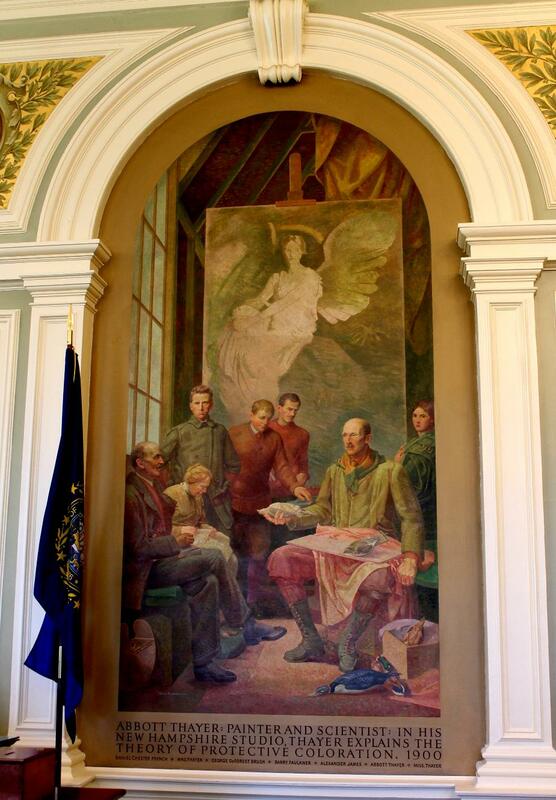 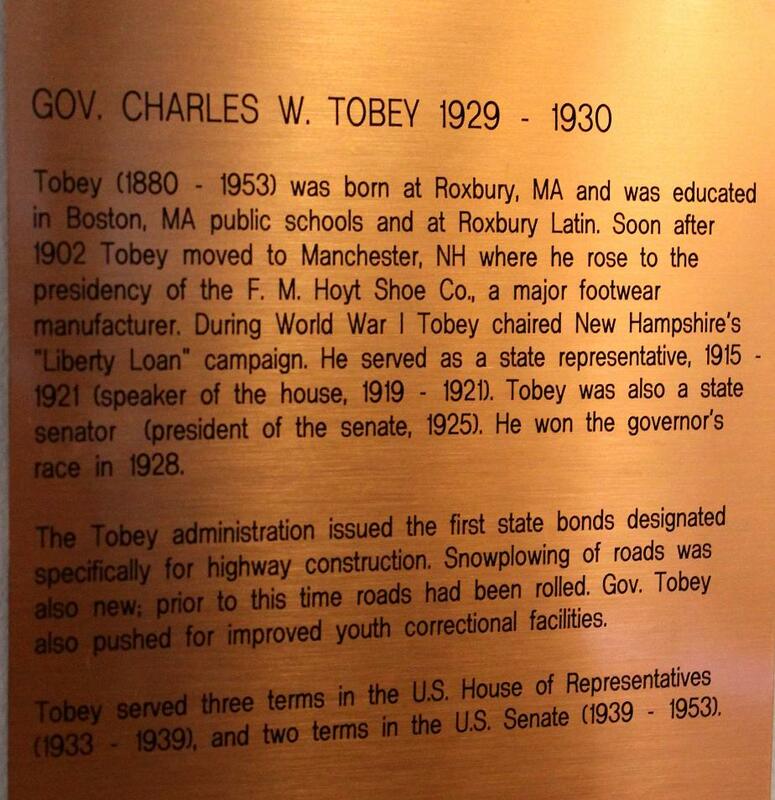 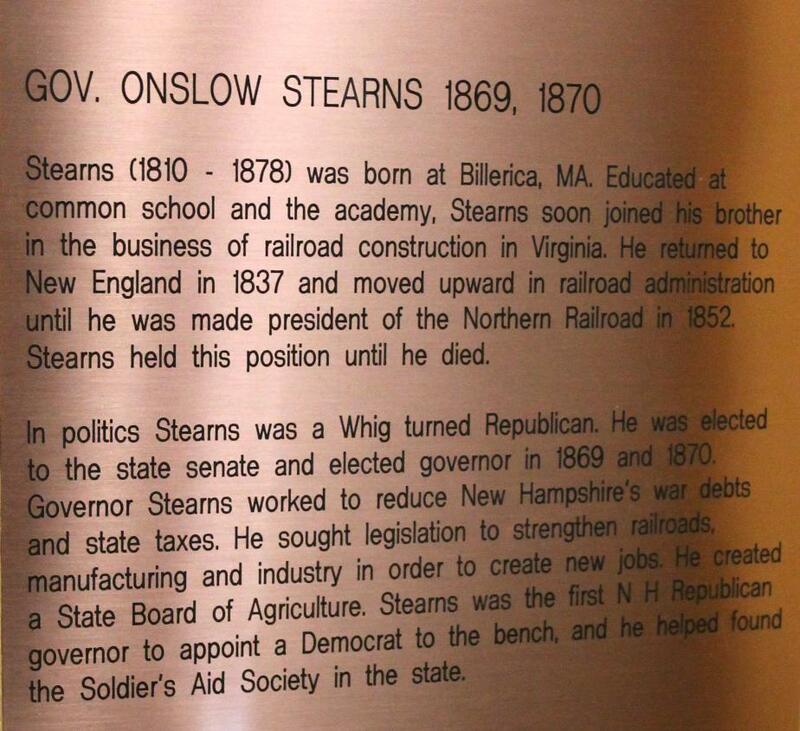 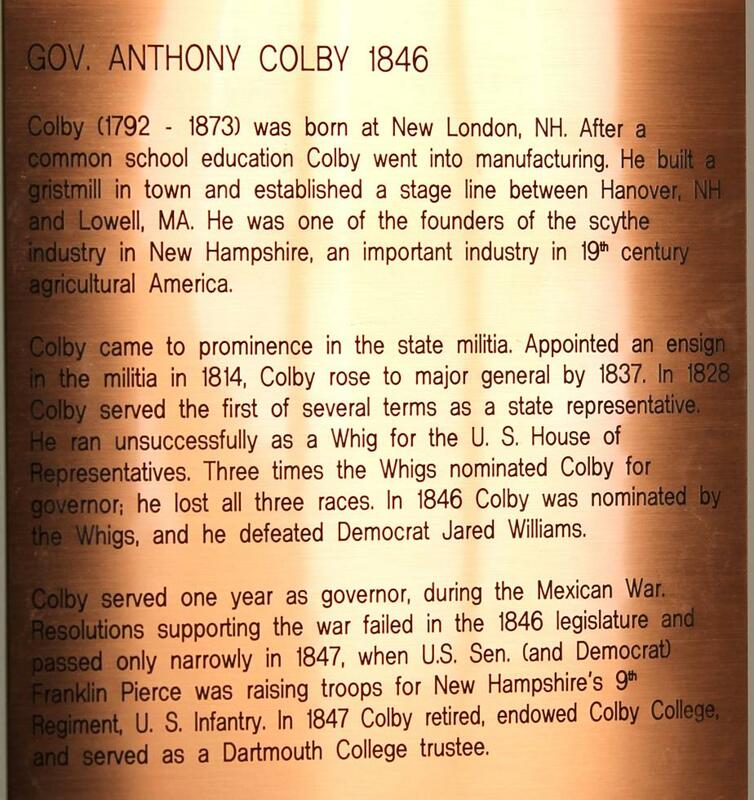 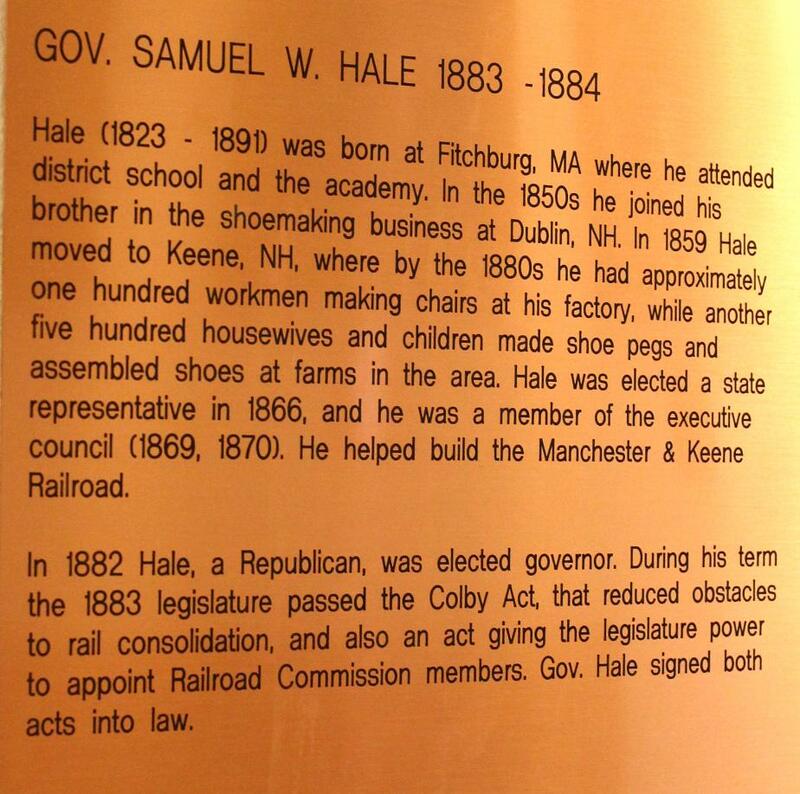 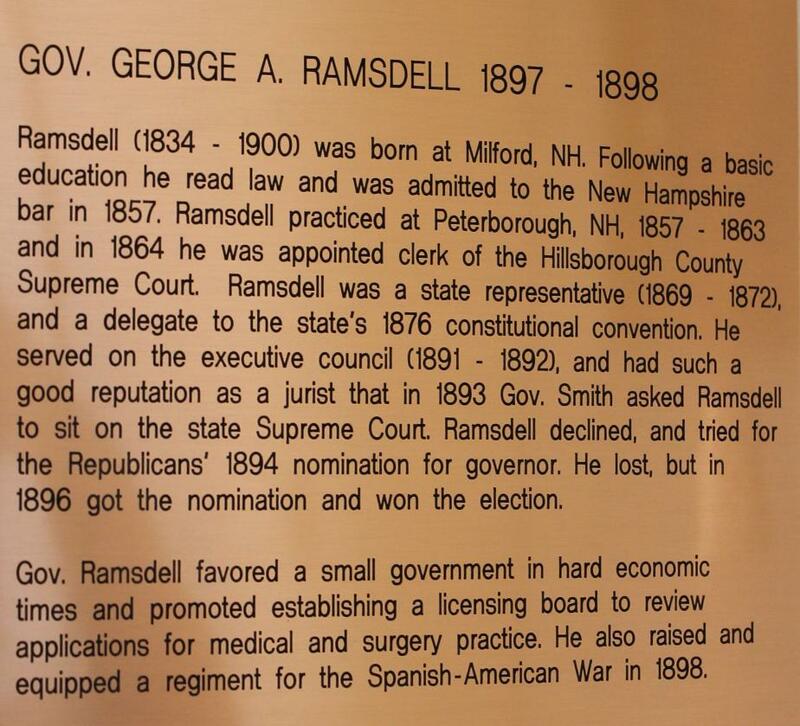 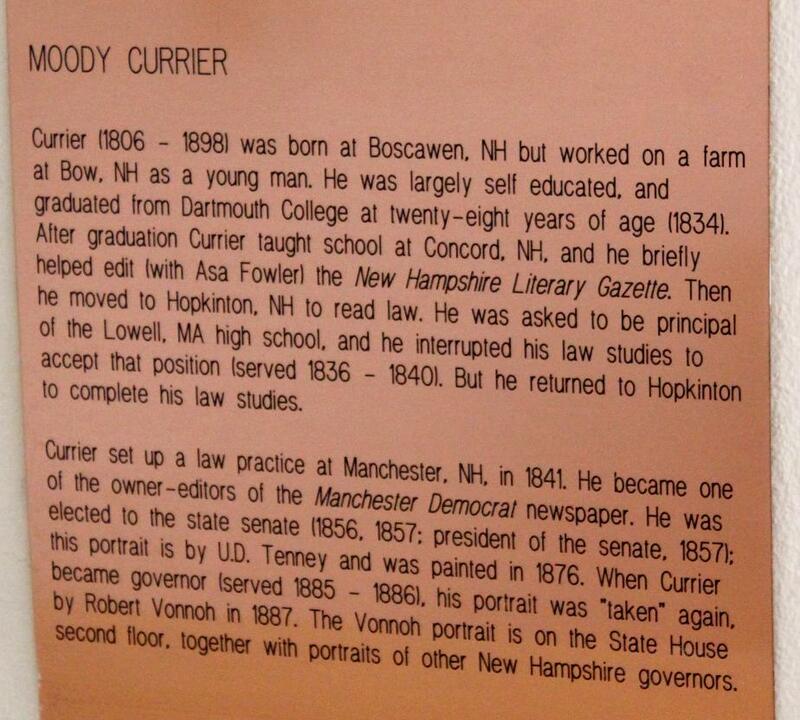 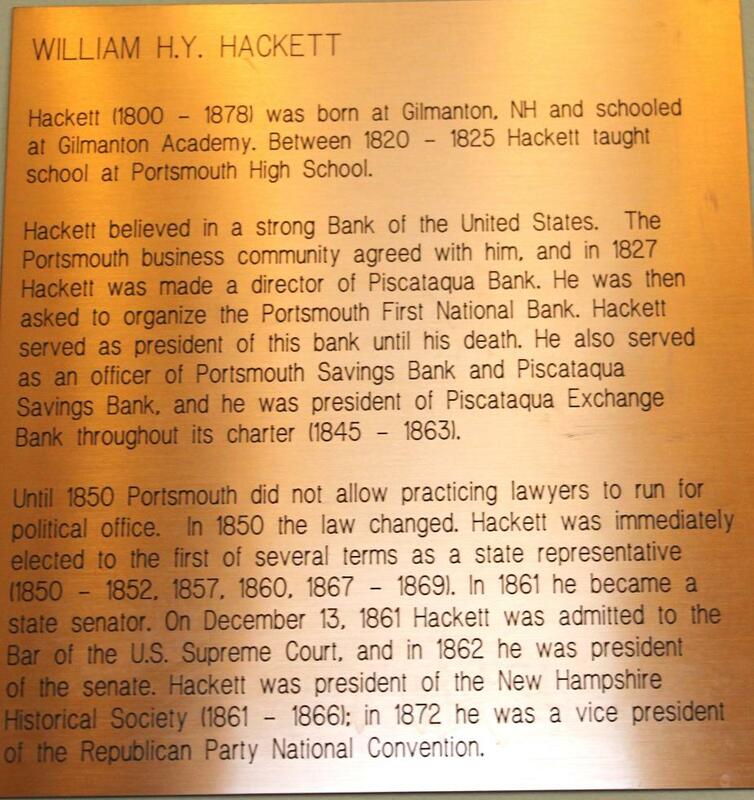 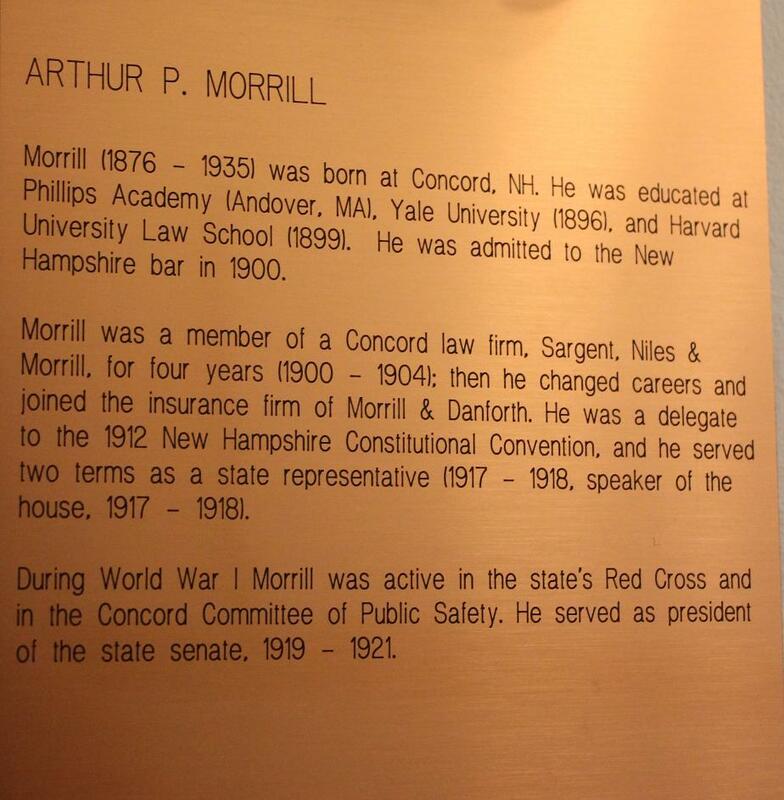 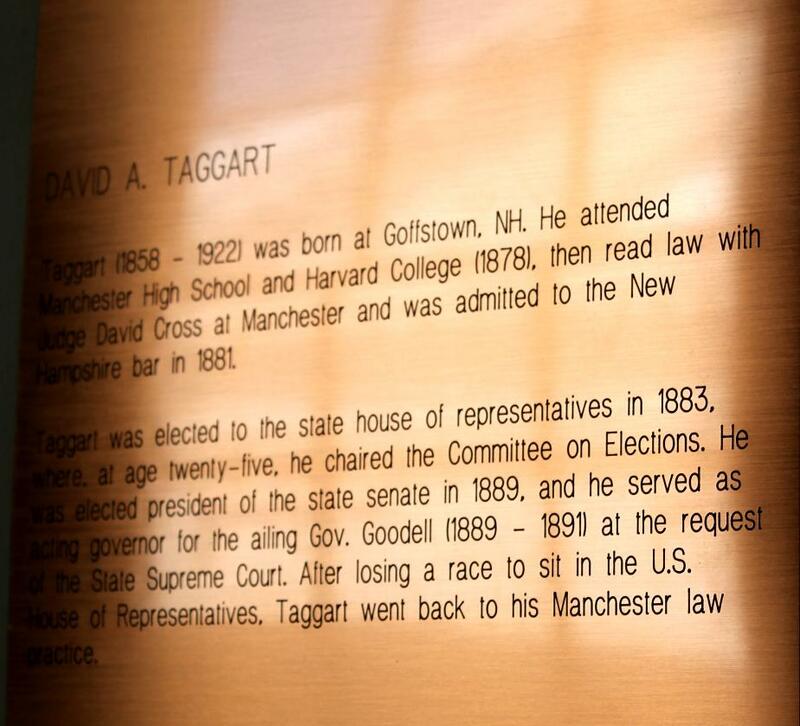 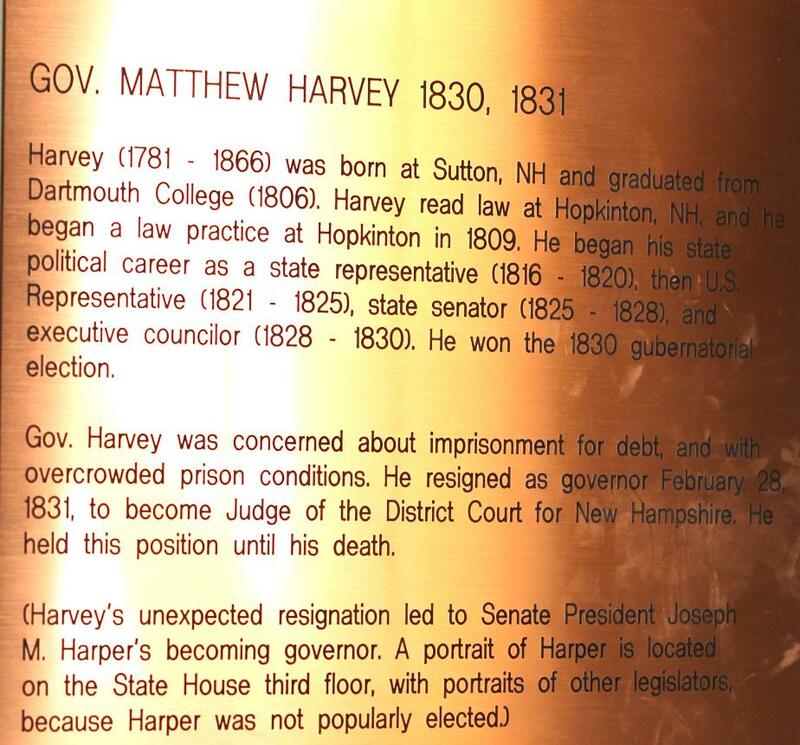 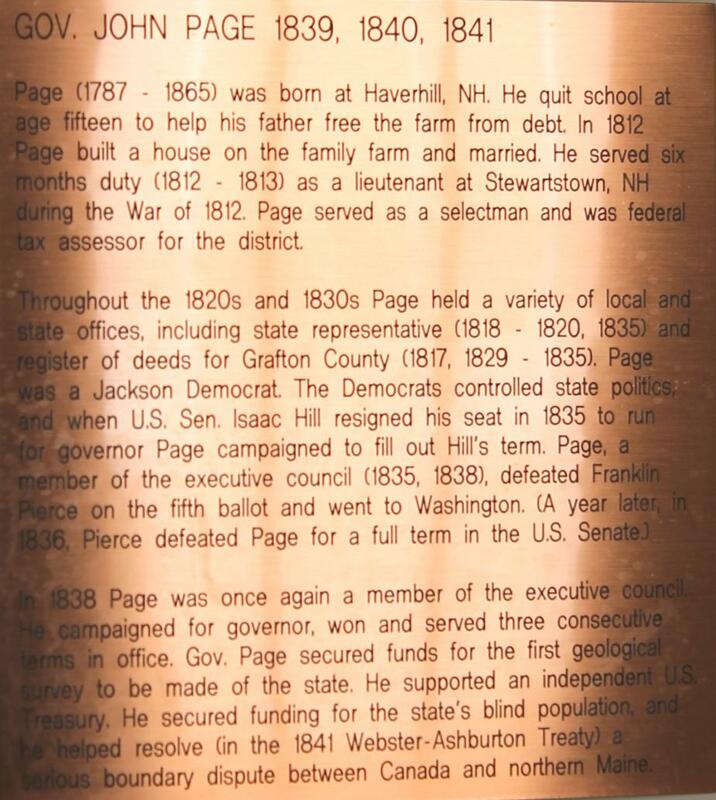 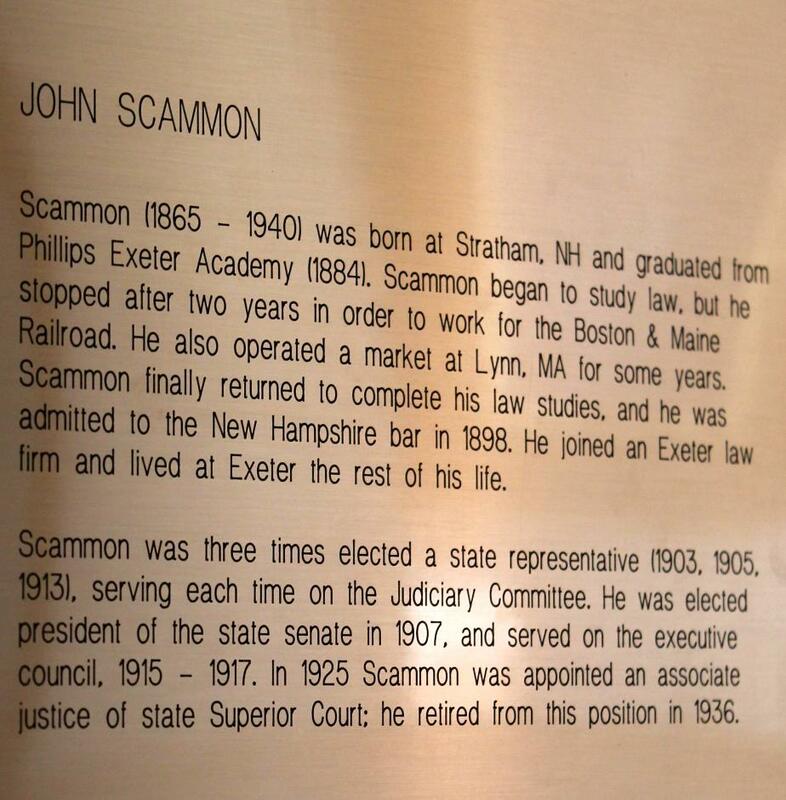 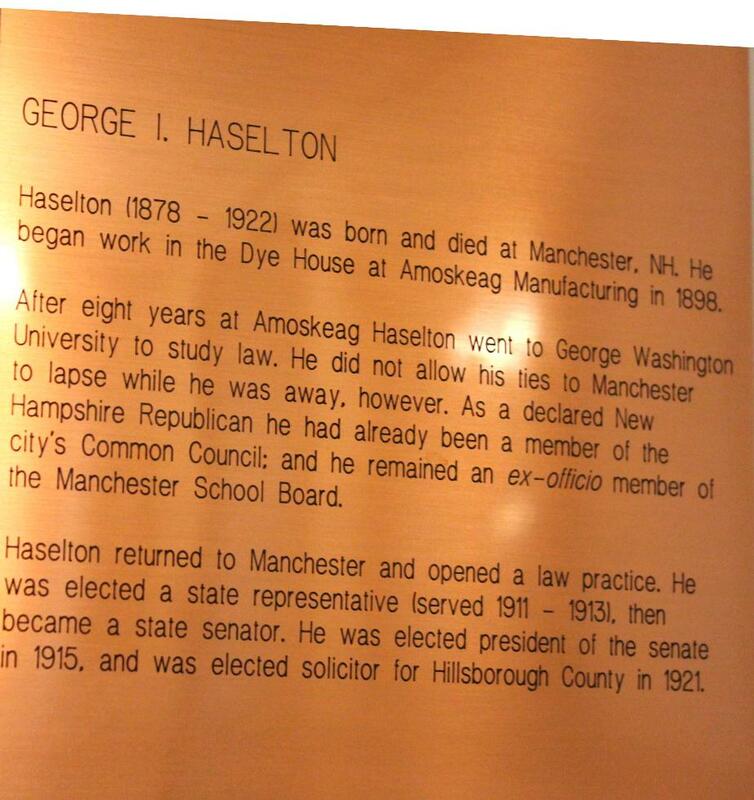 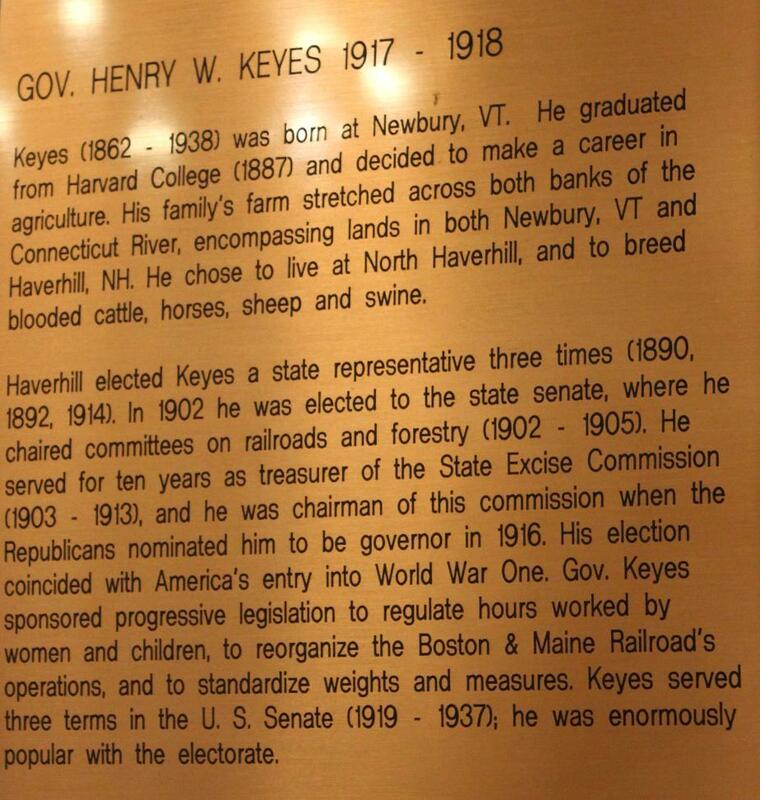 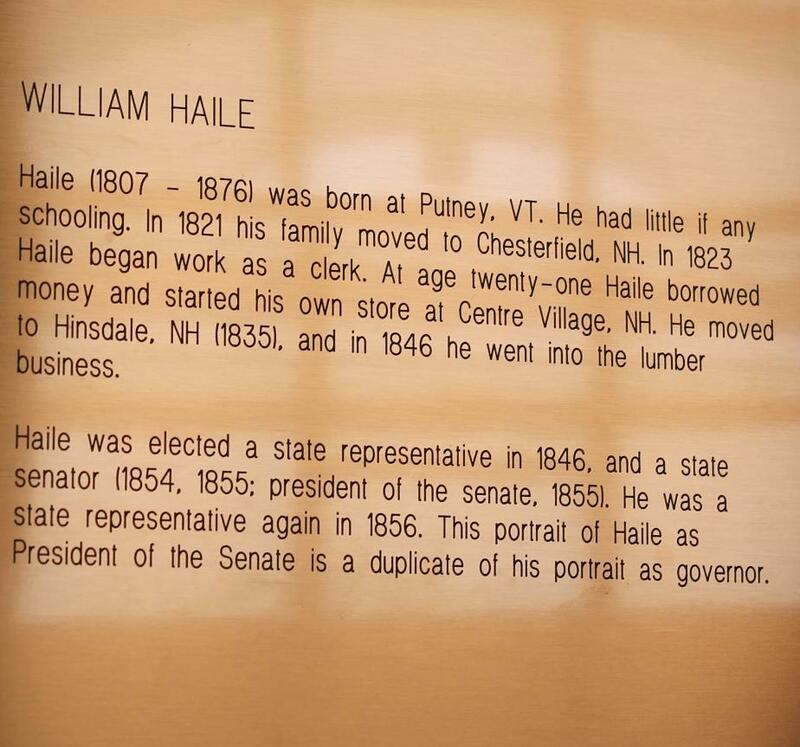 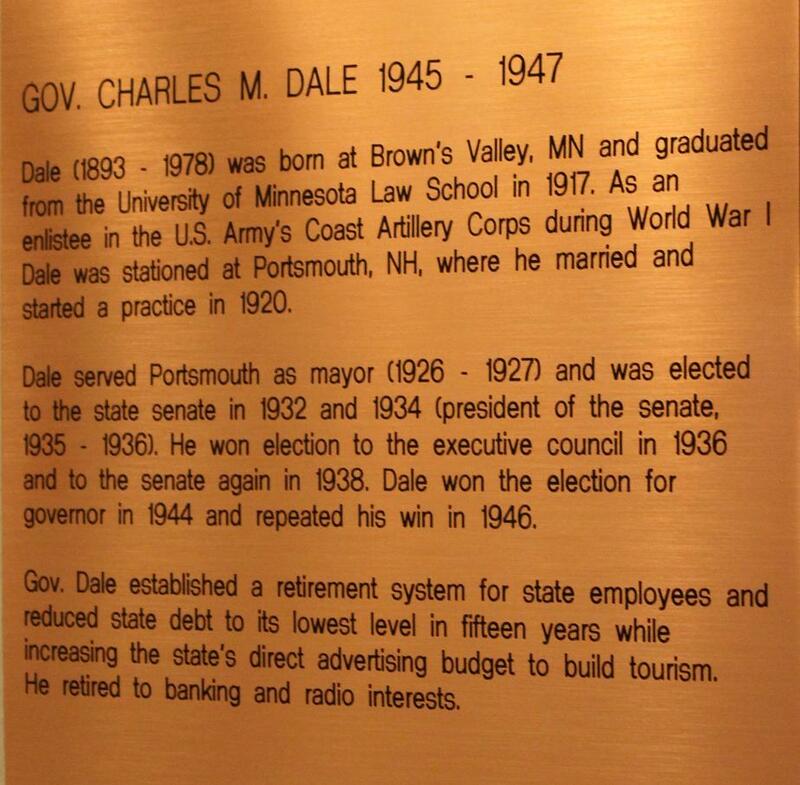 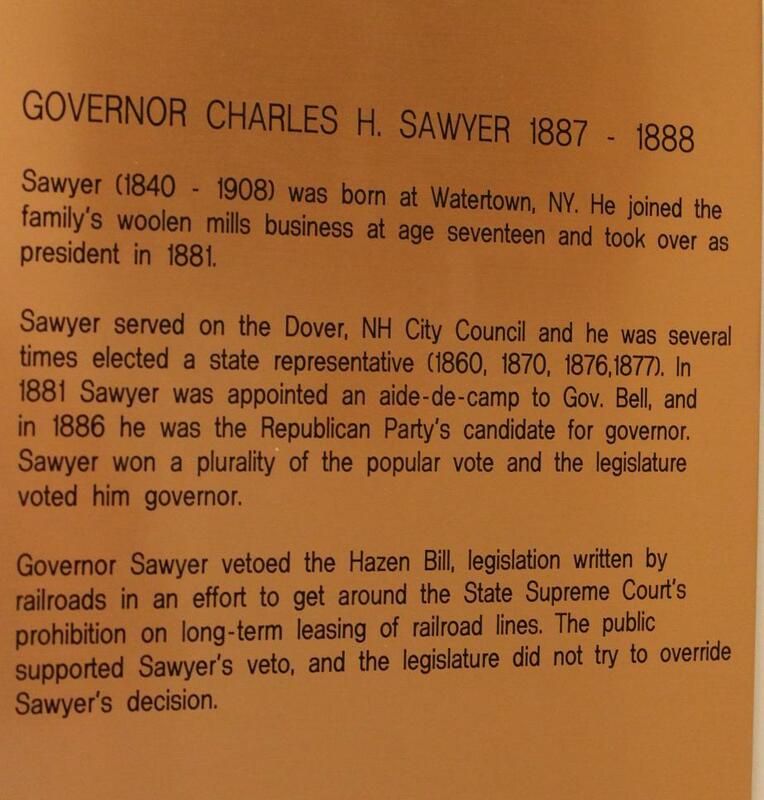 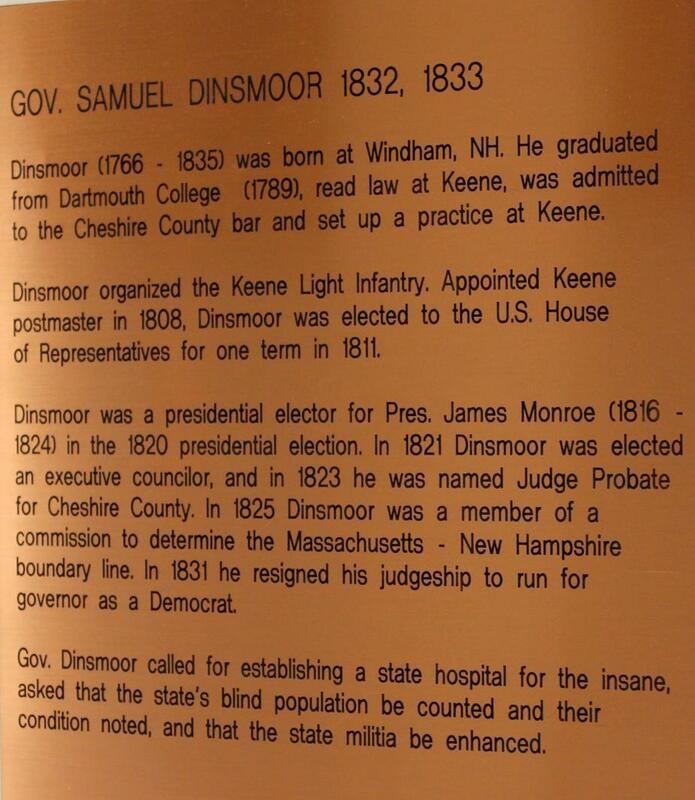 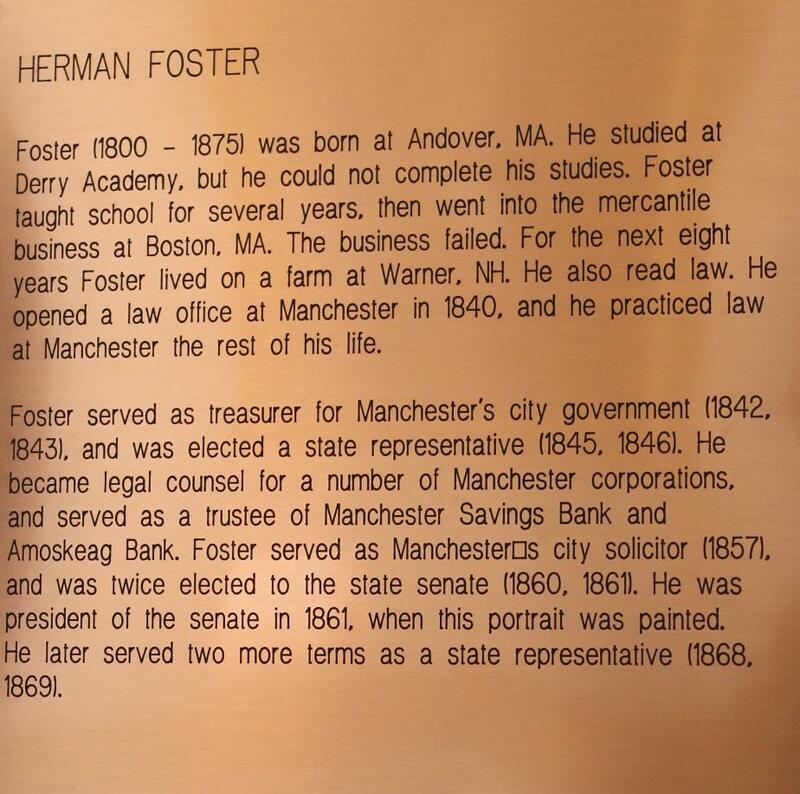 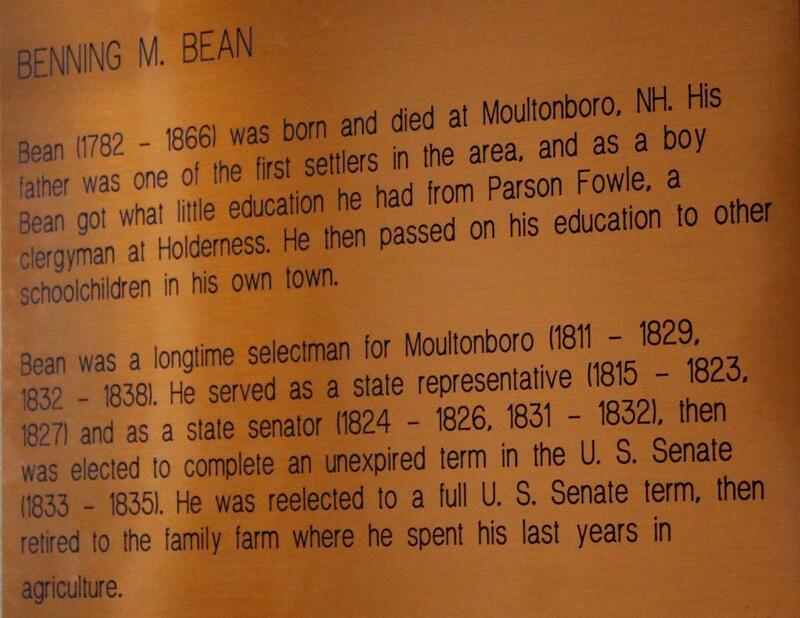 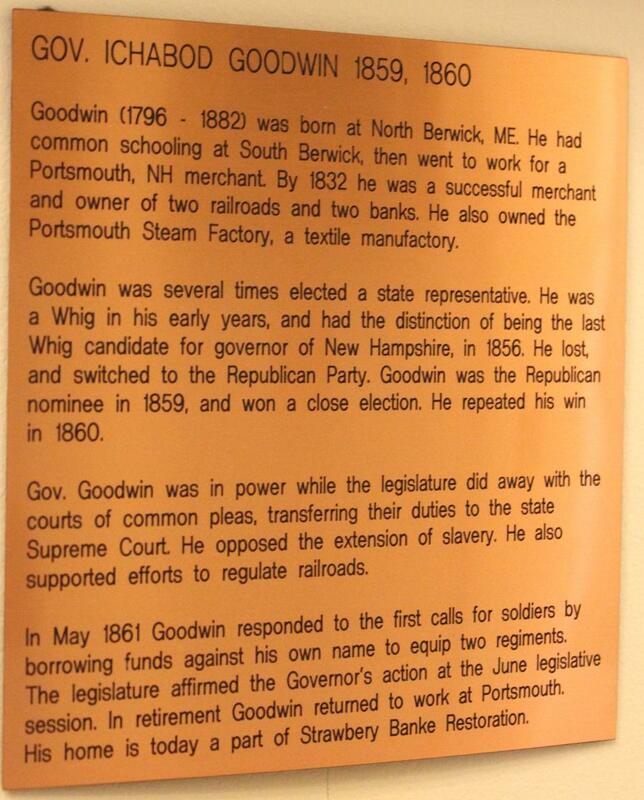 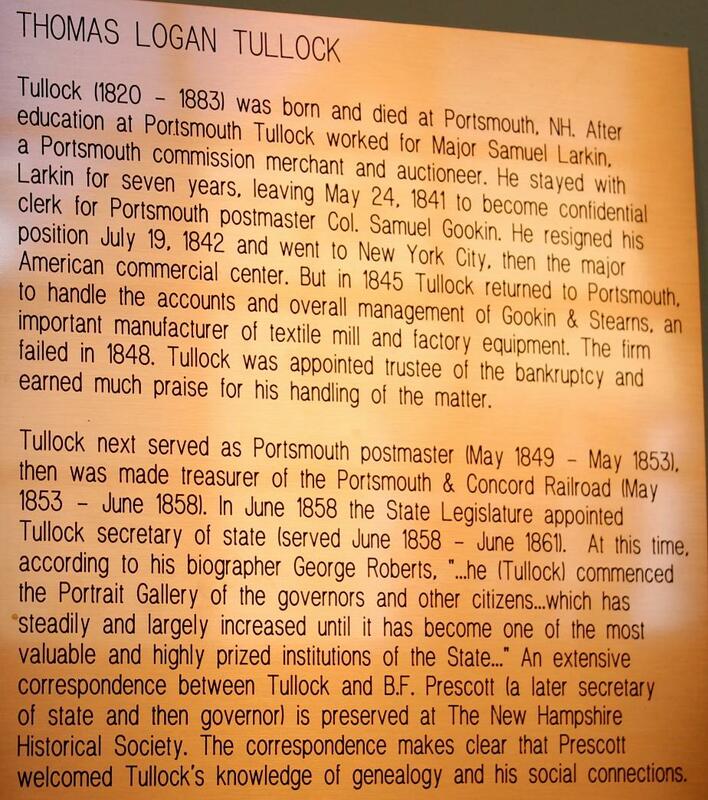 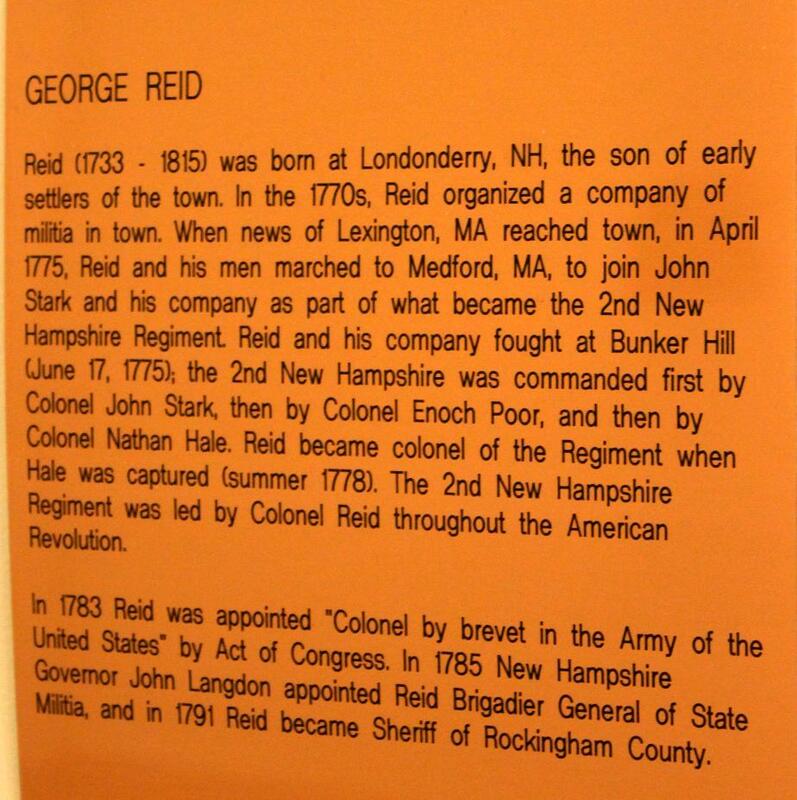 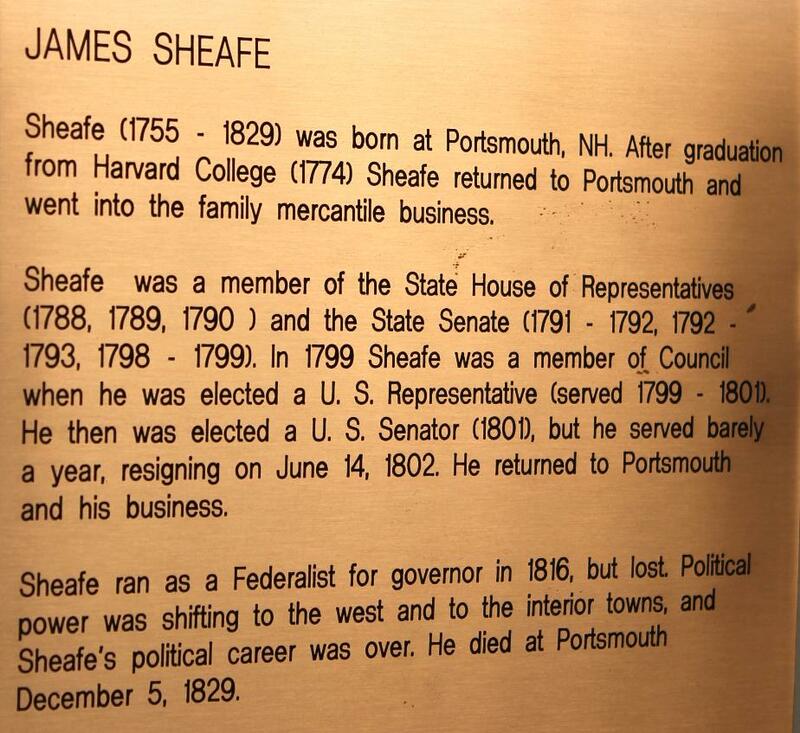 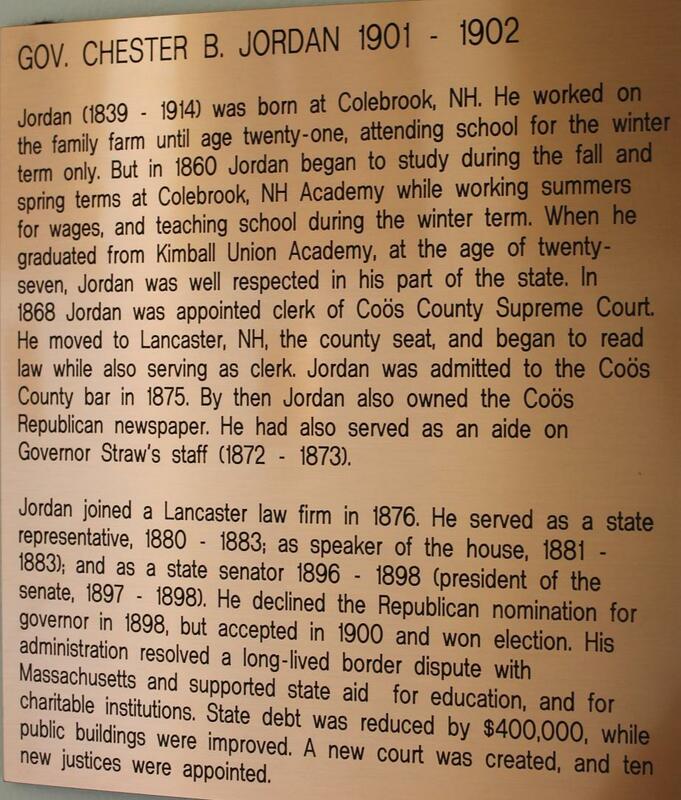 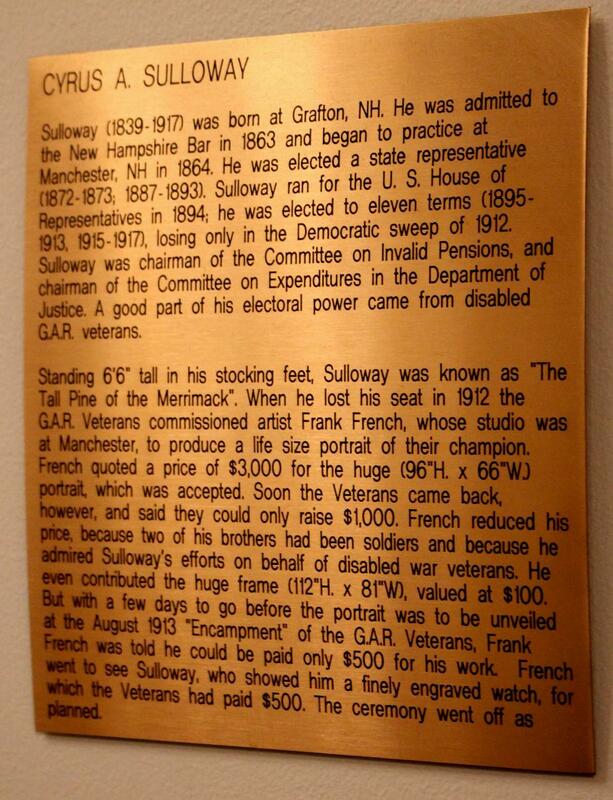 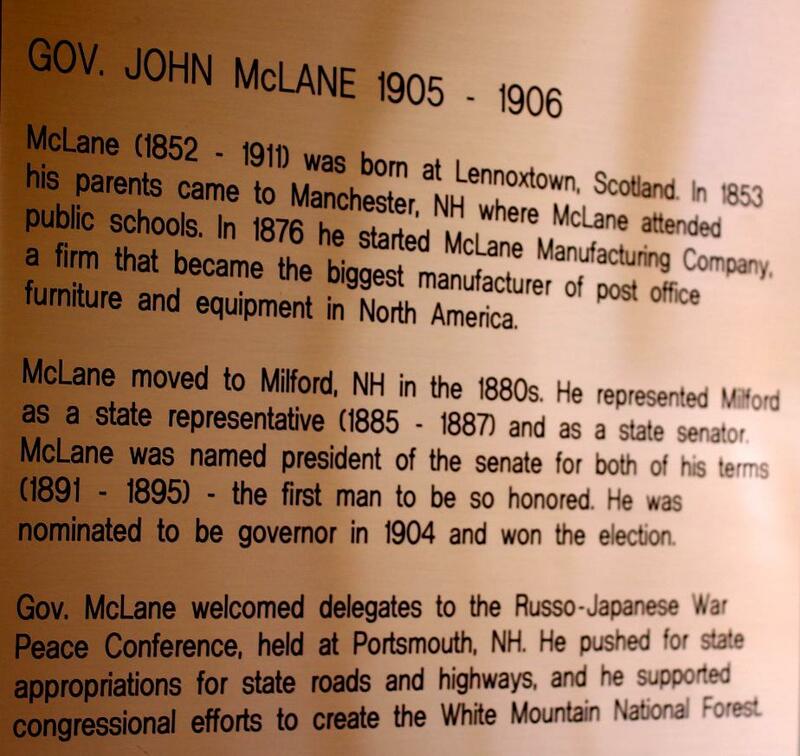 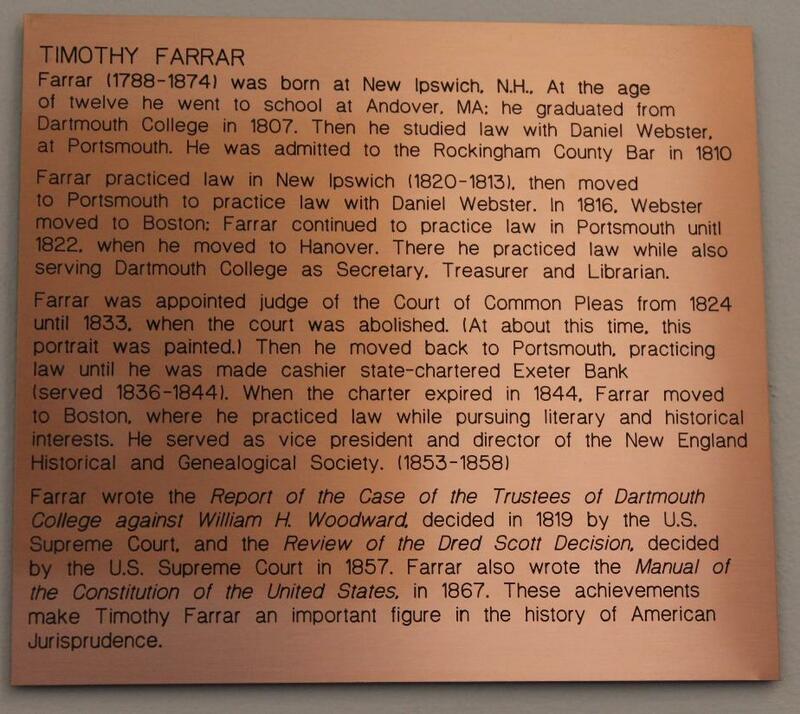 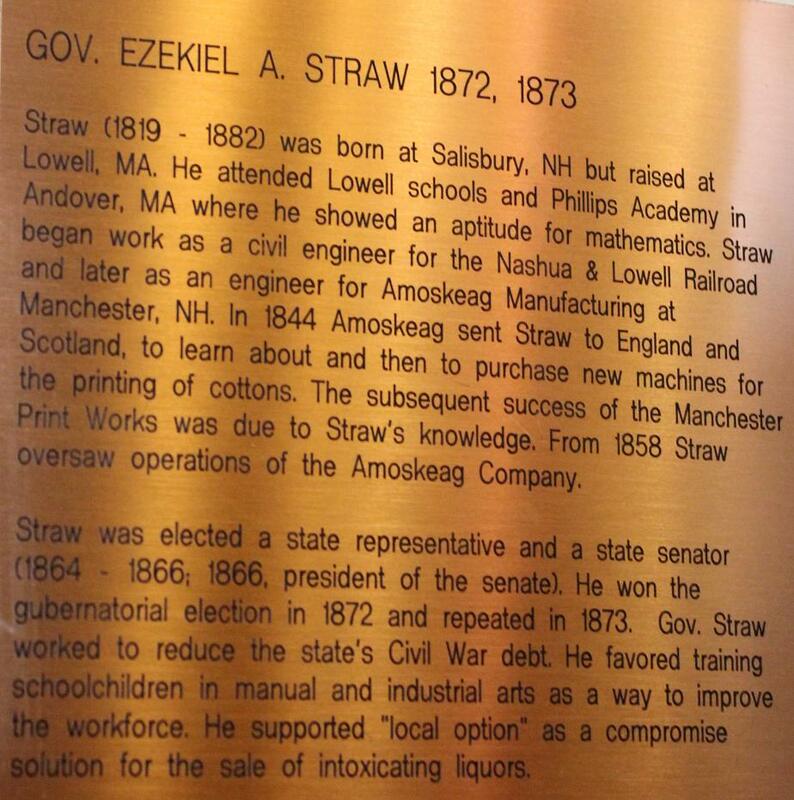 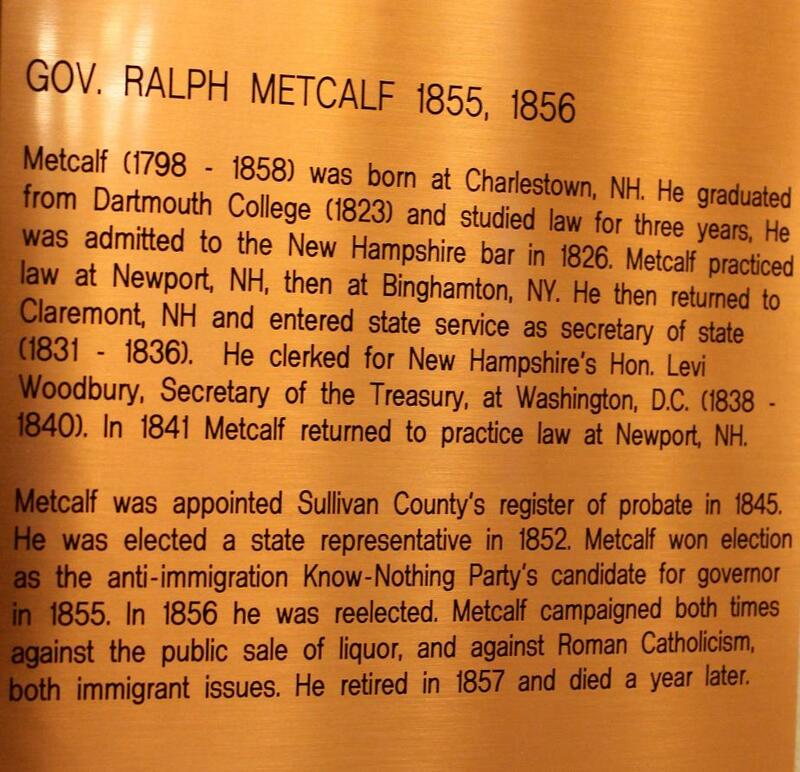 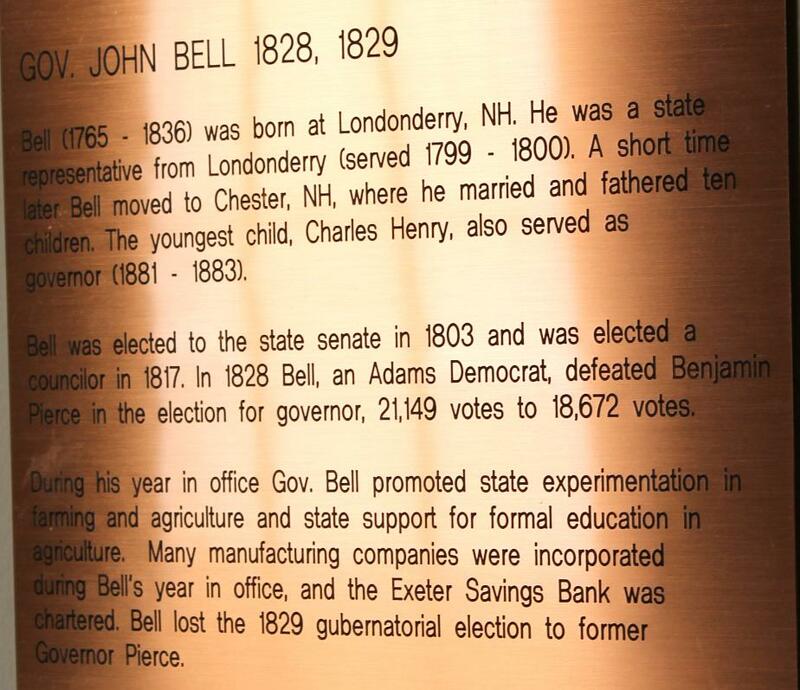 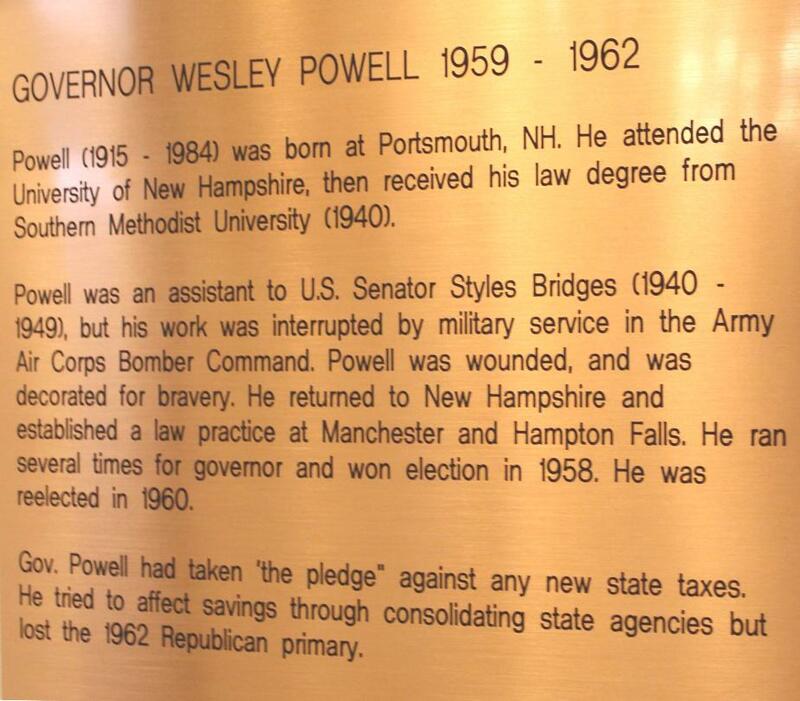 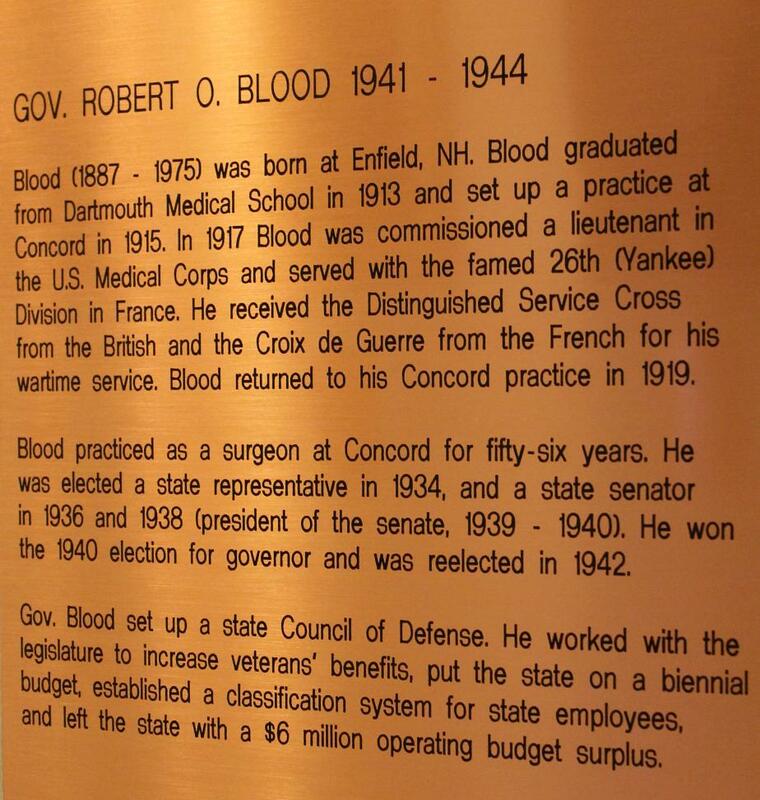 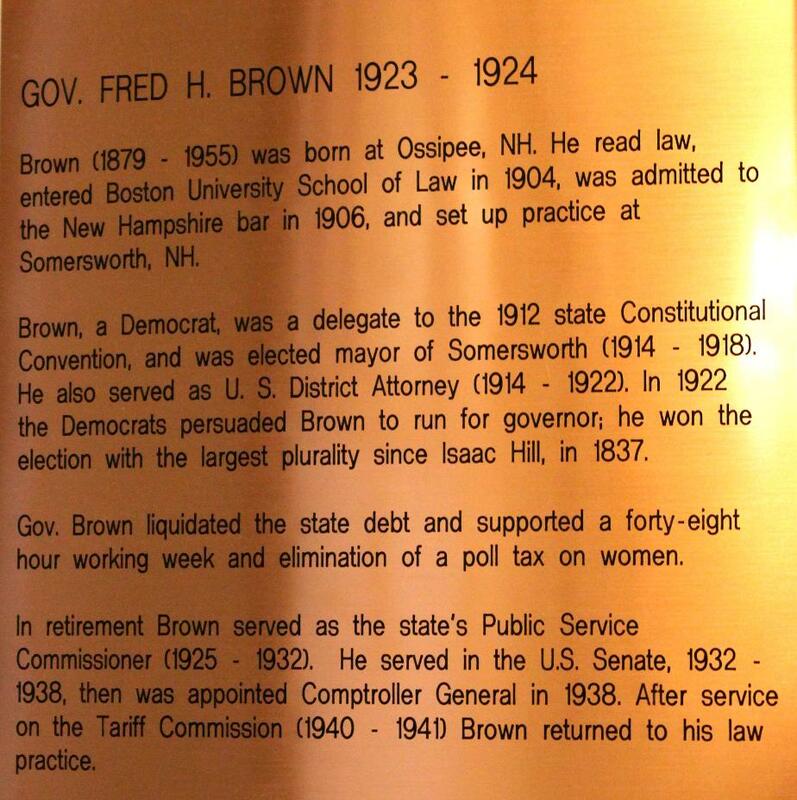 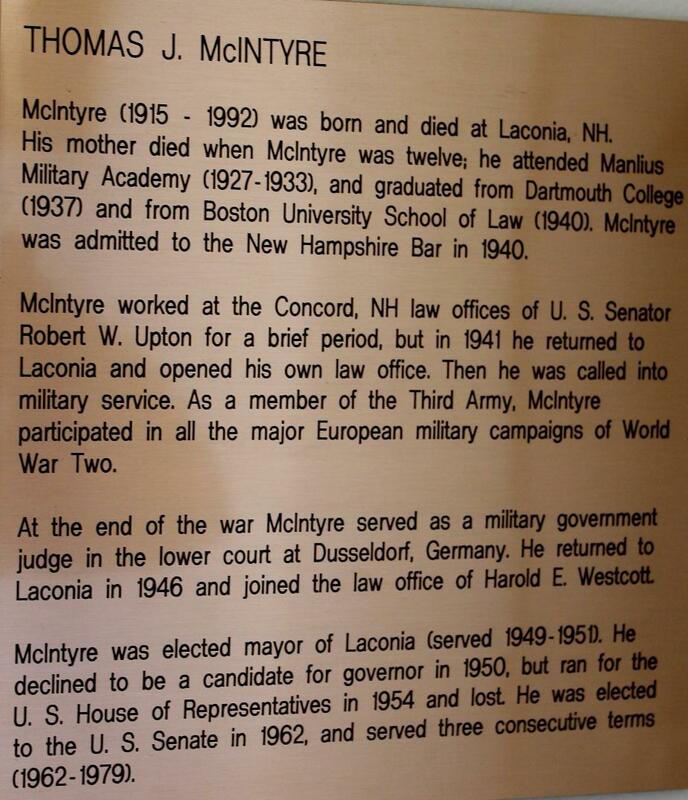 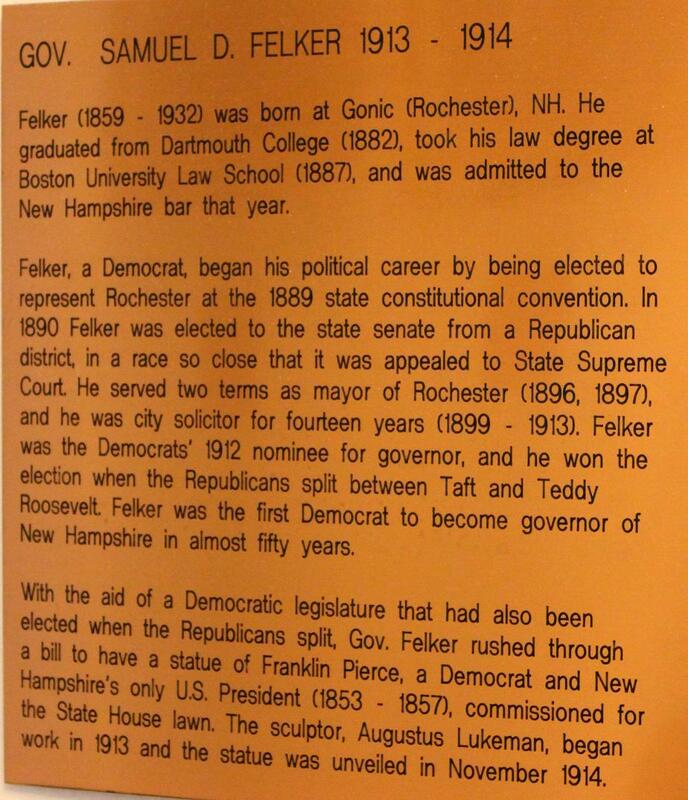 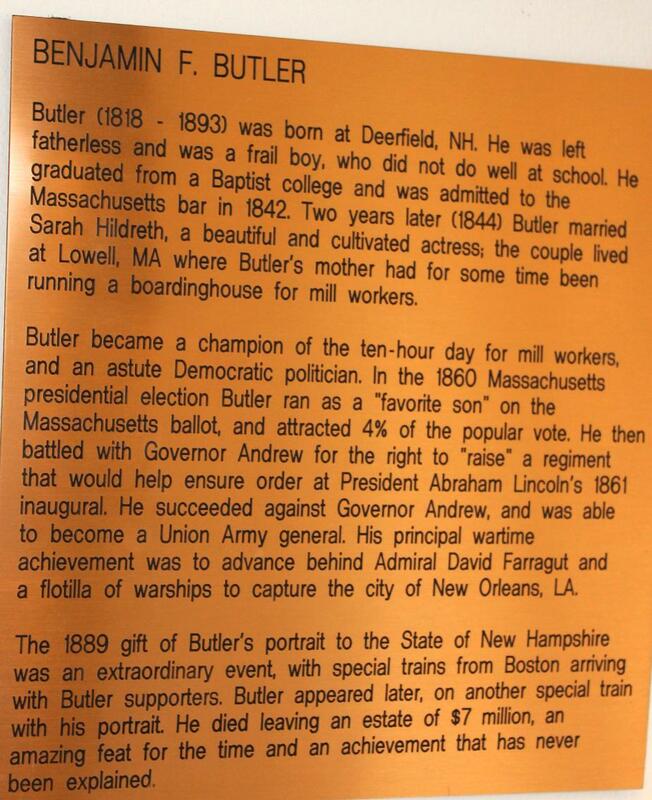 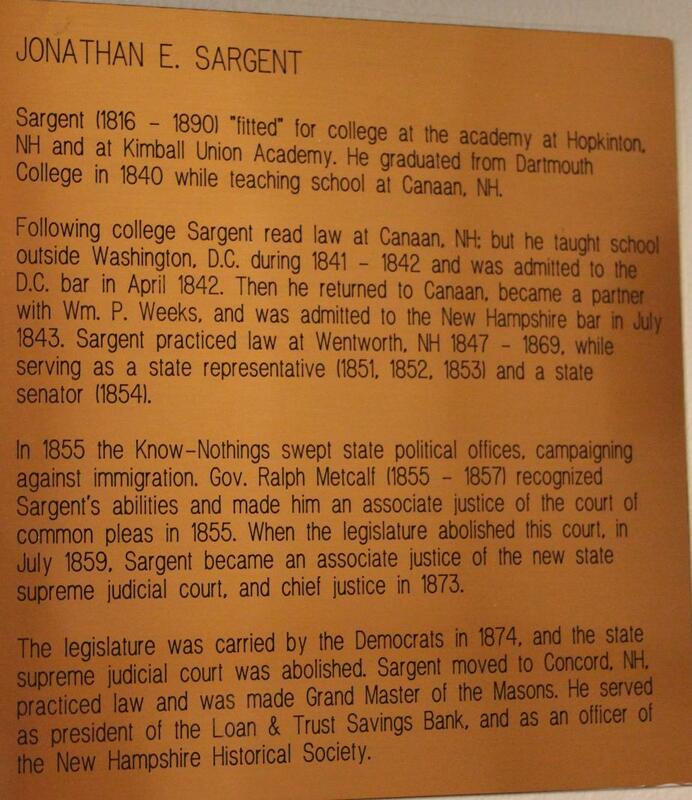 He represented Salem in the New Hampshire State Legislature from 1973-1974. 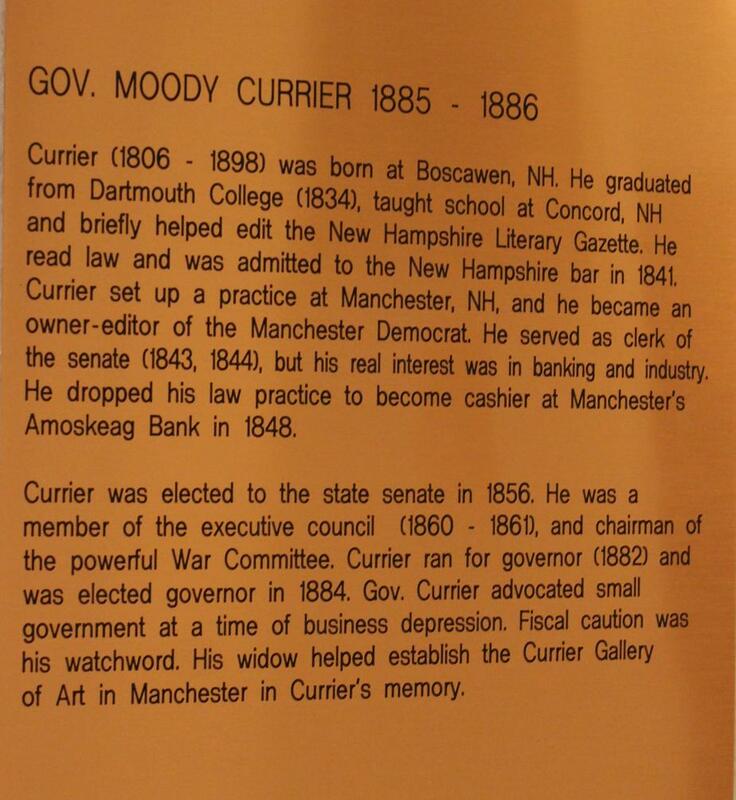 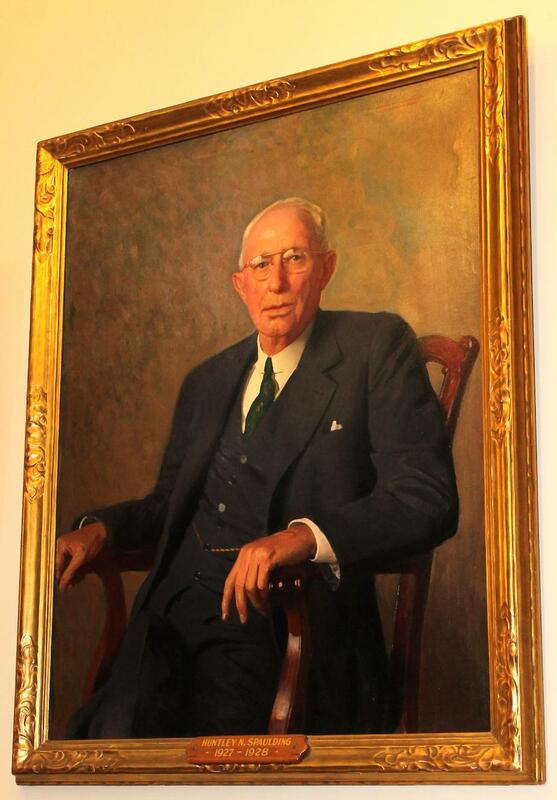 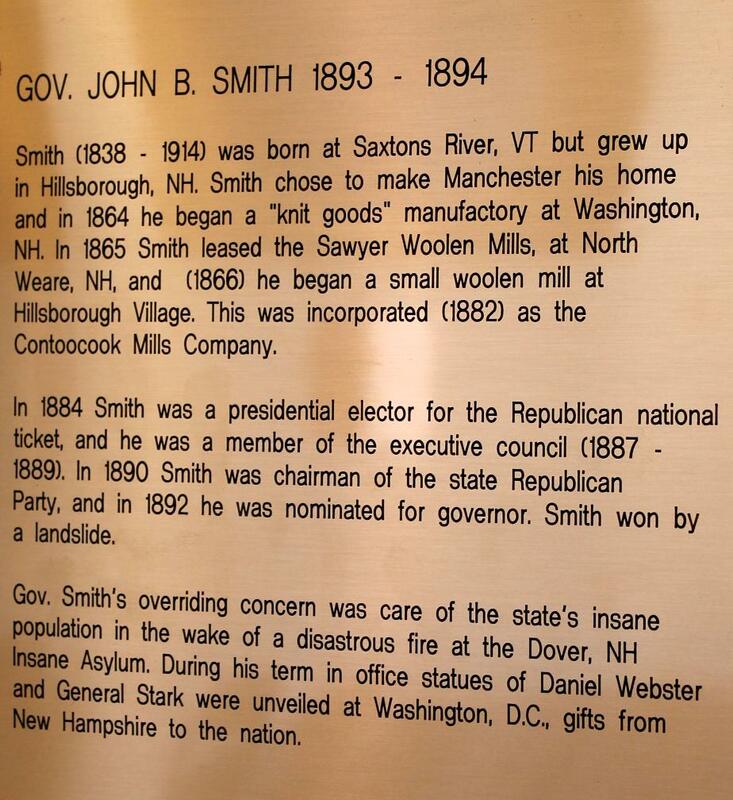 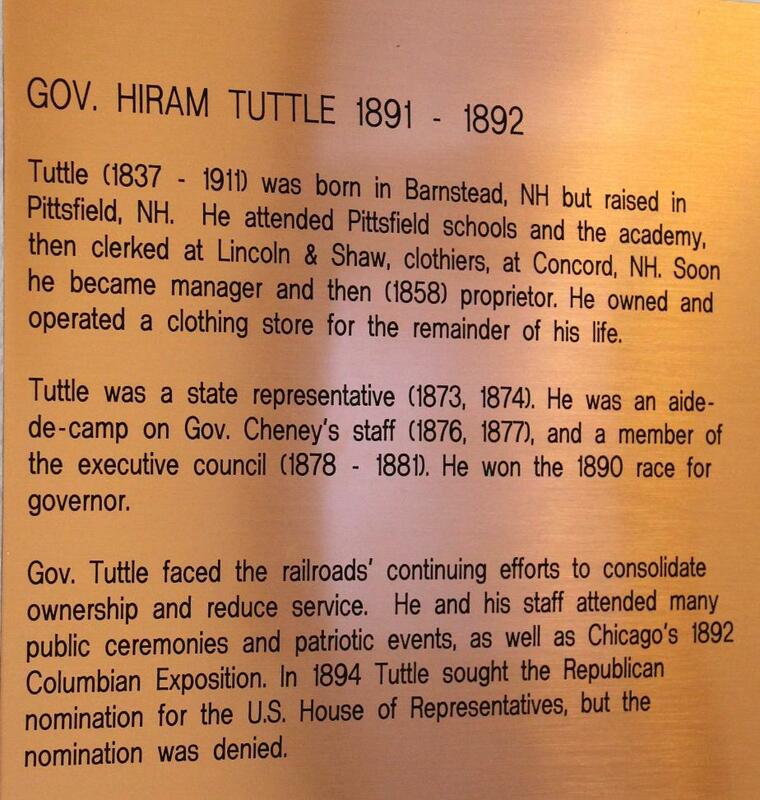 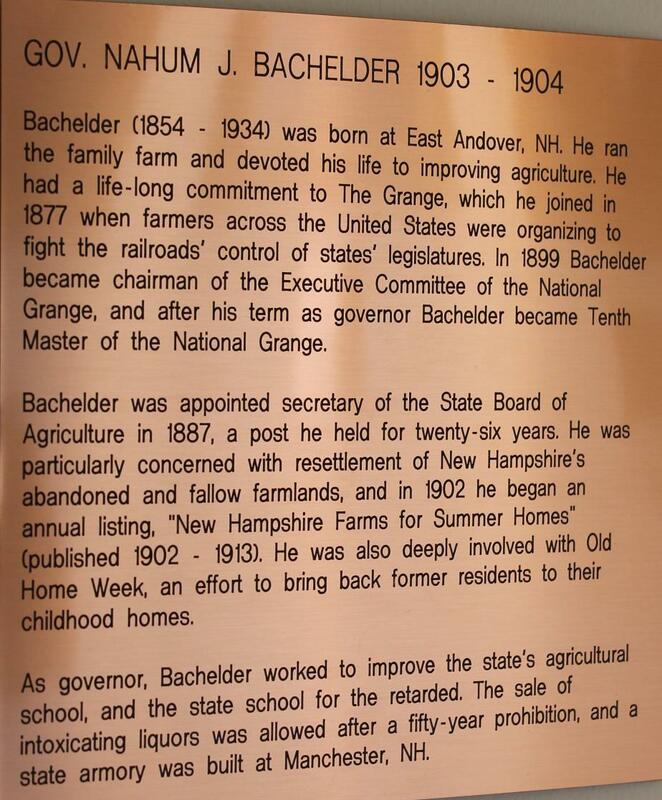 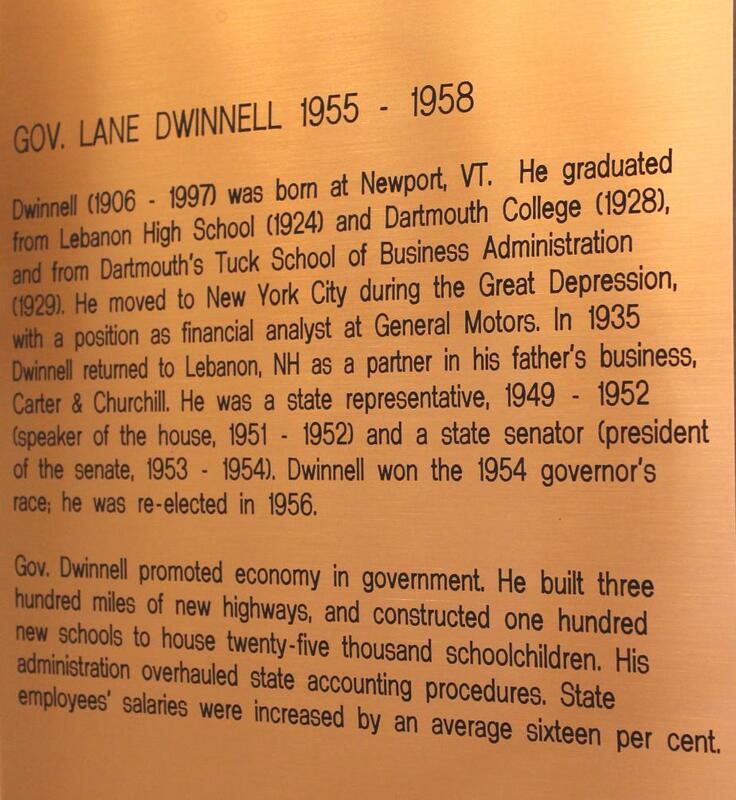 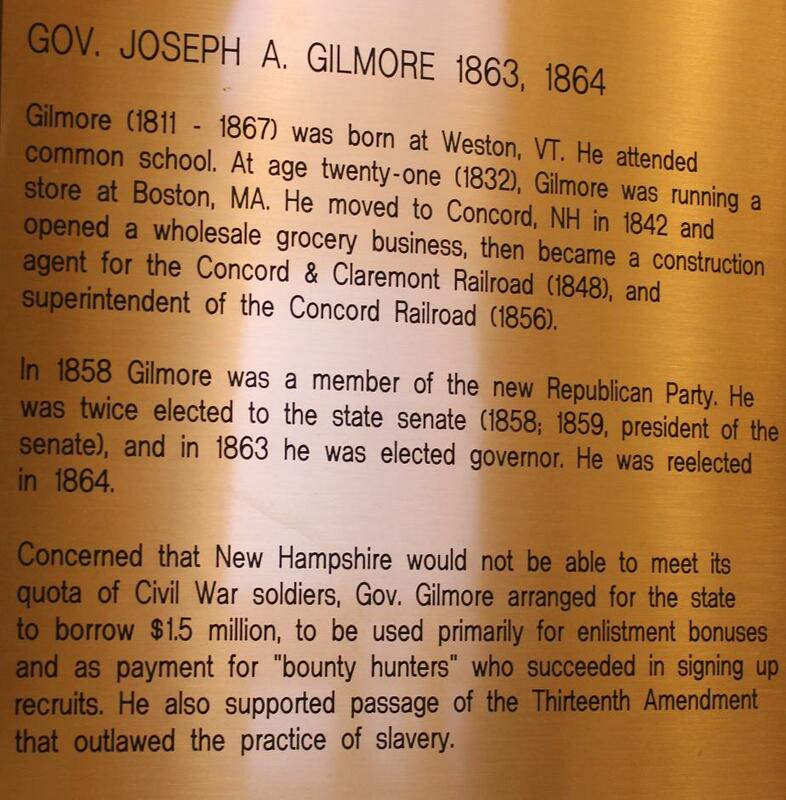 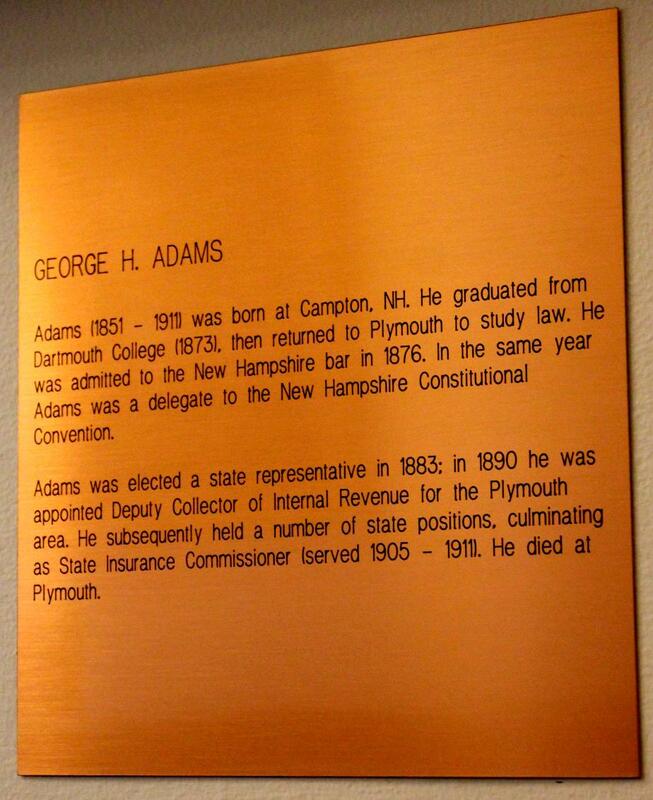 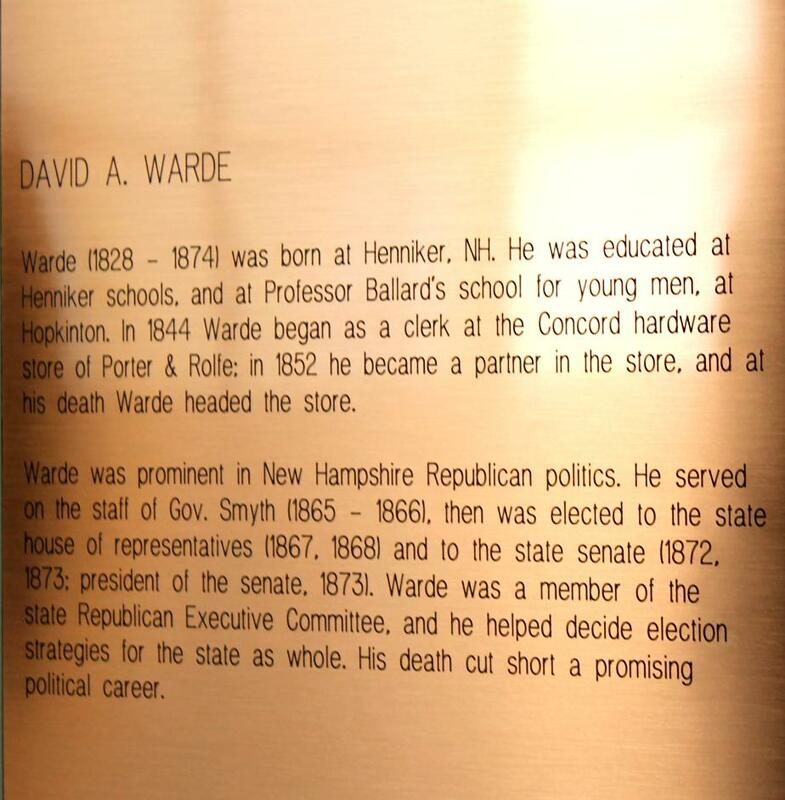 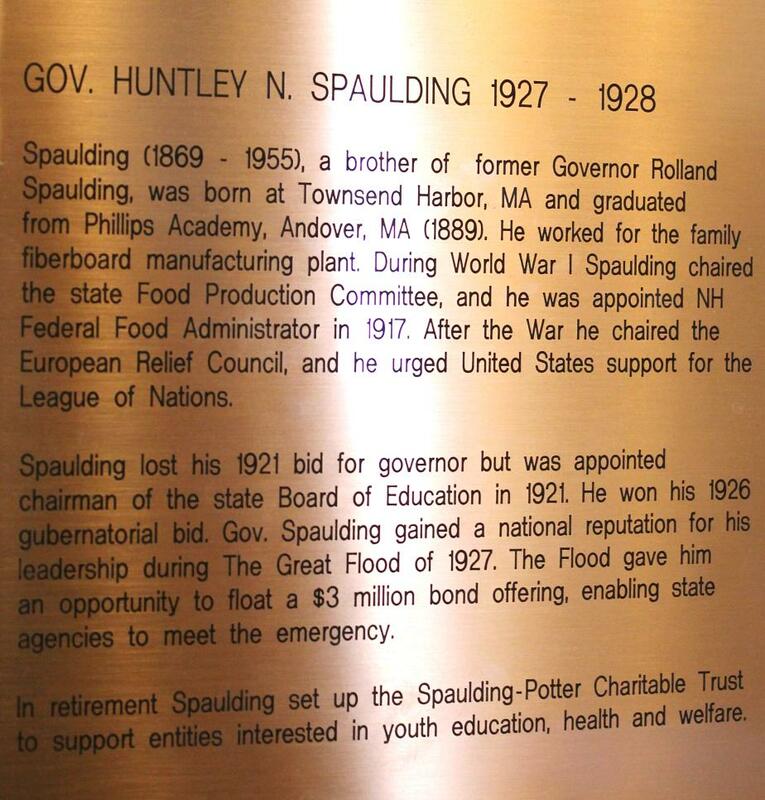 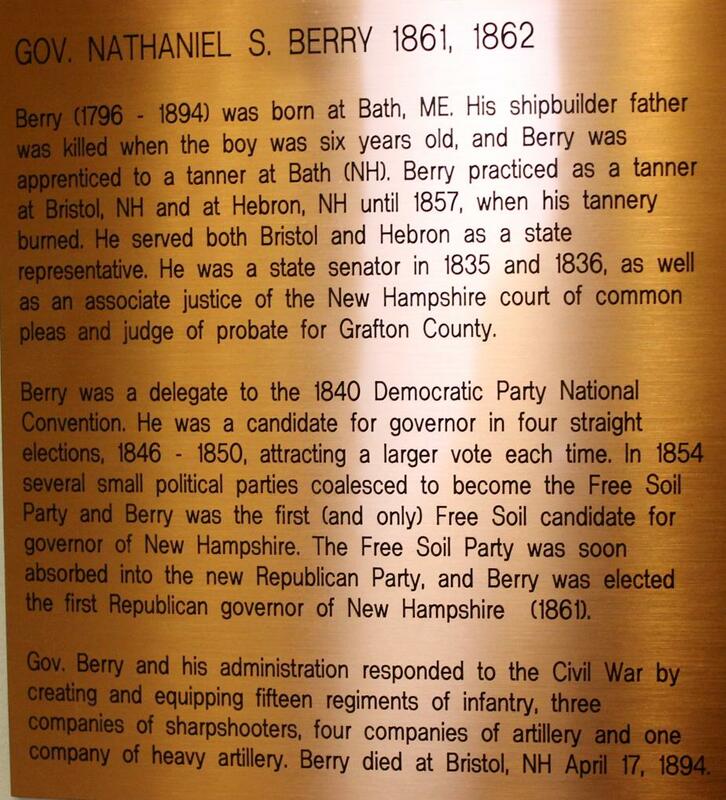 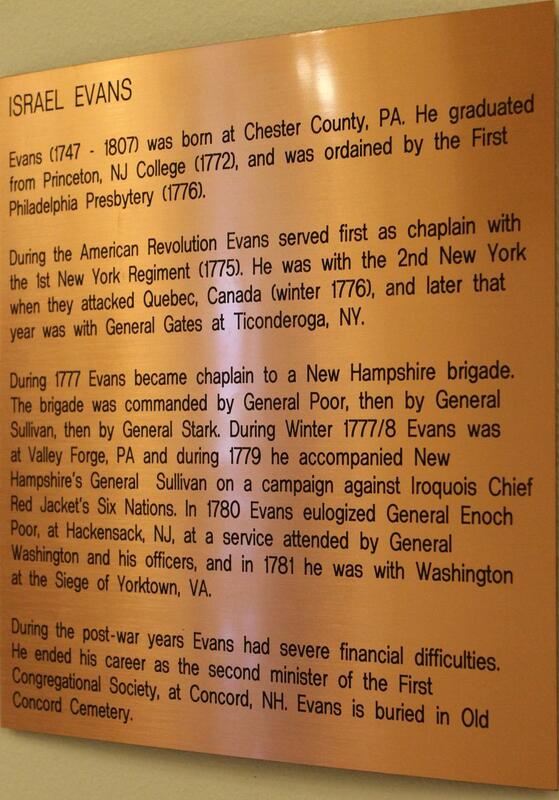 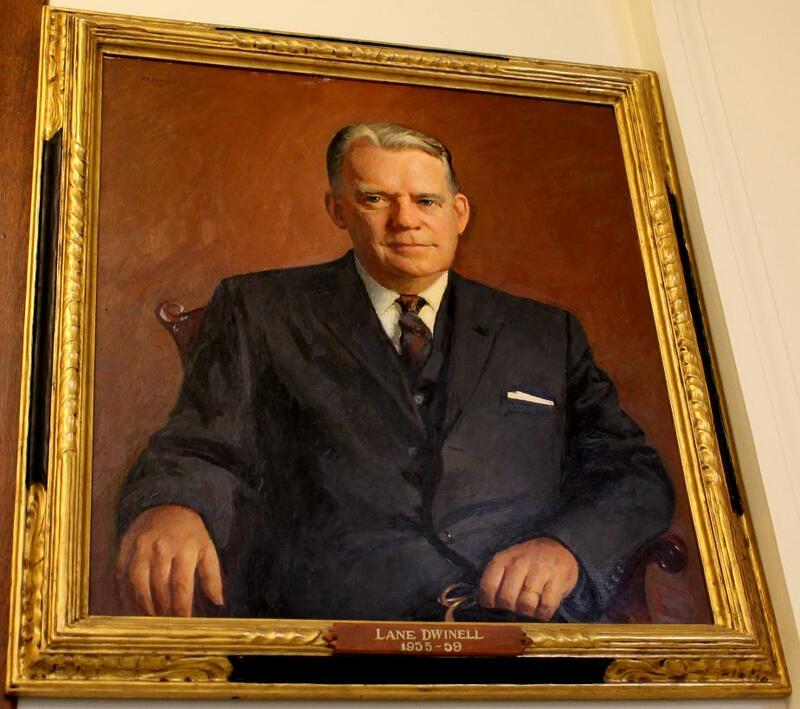 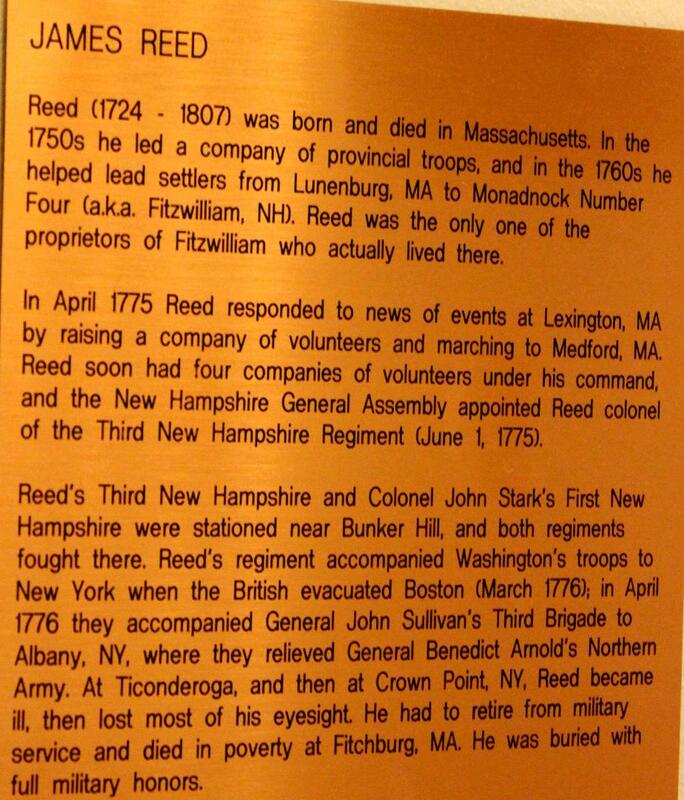 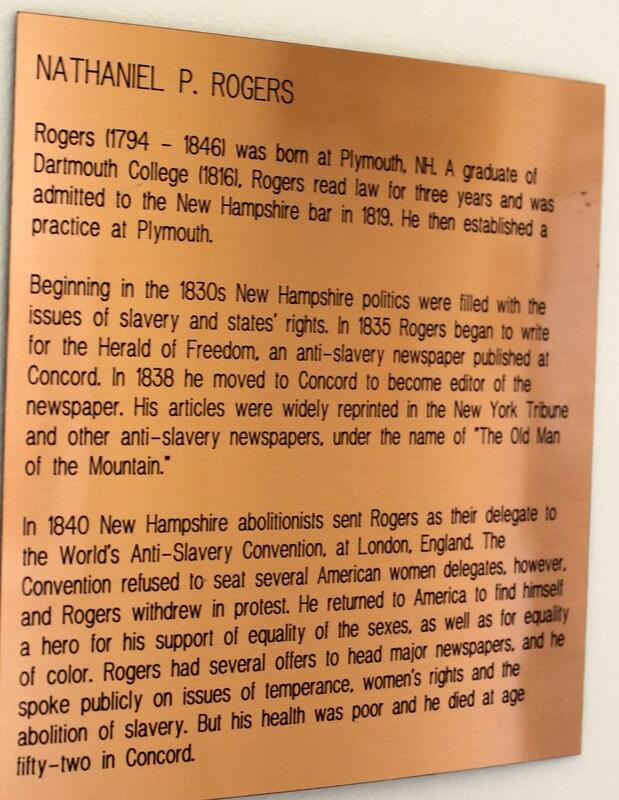 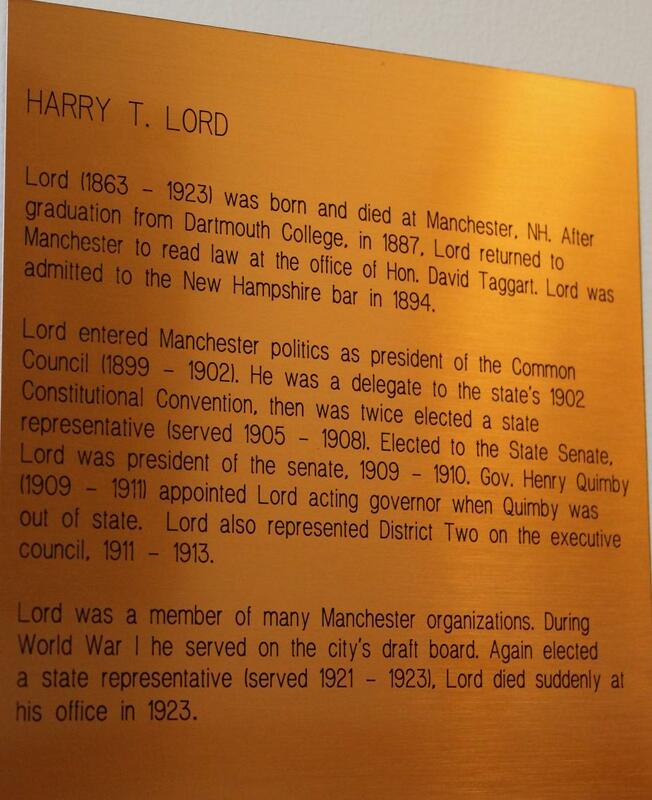 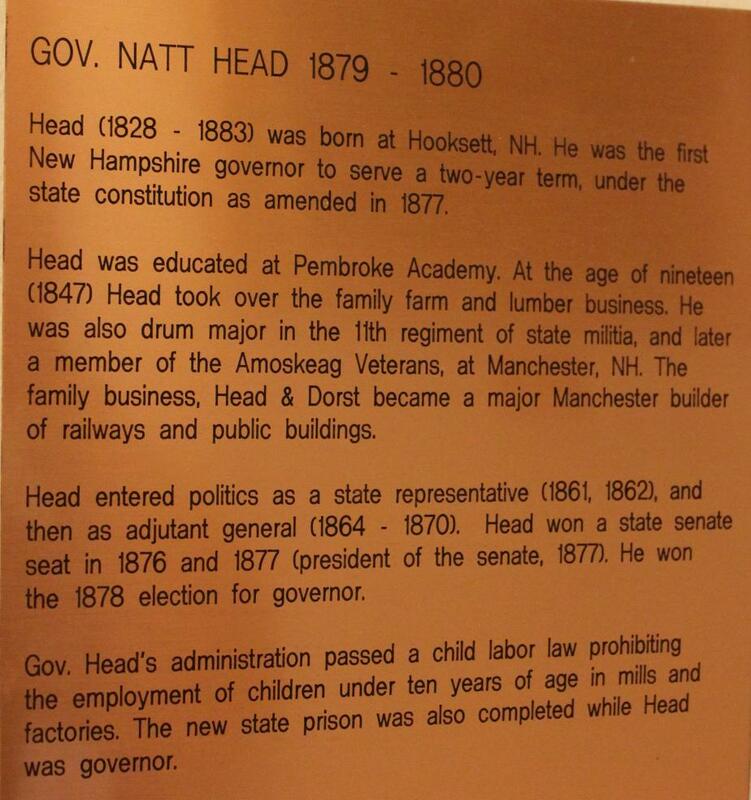 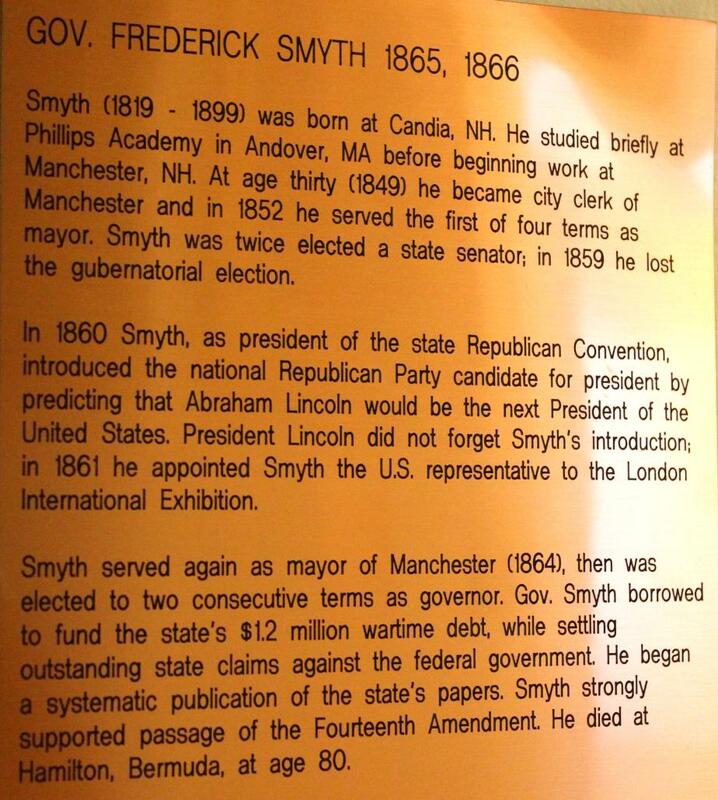 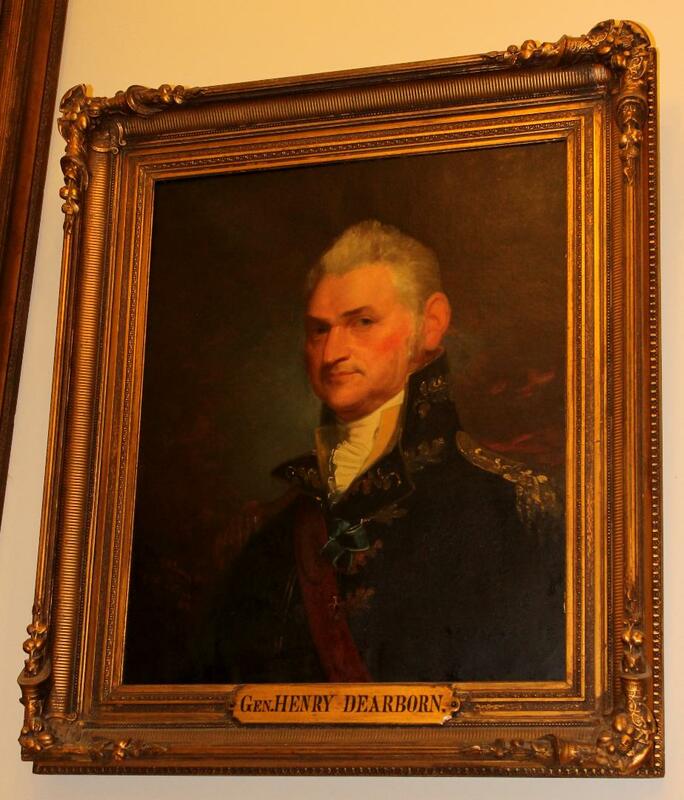 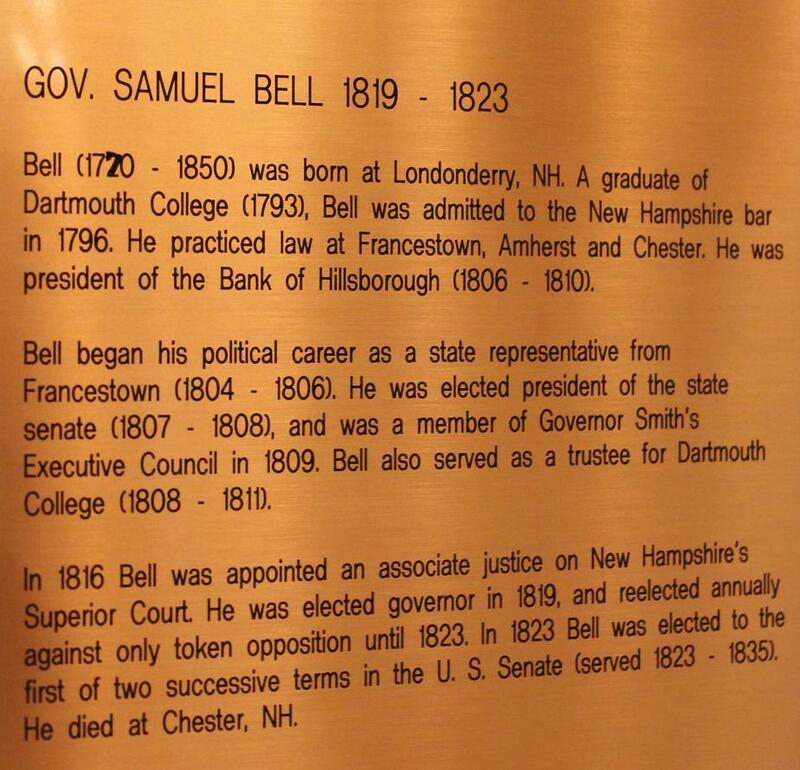 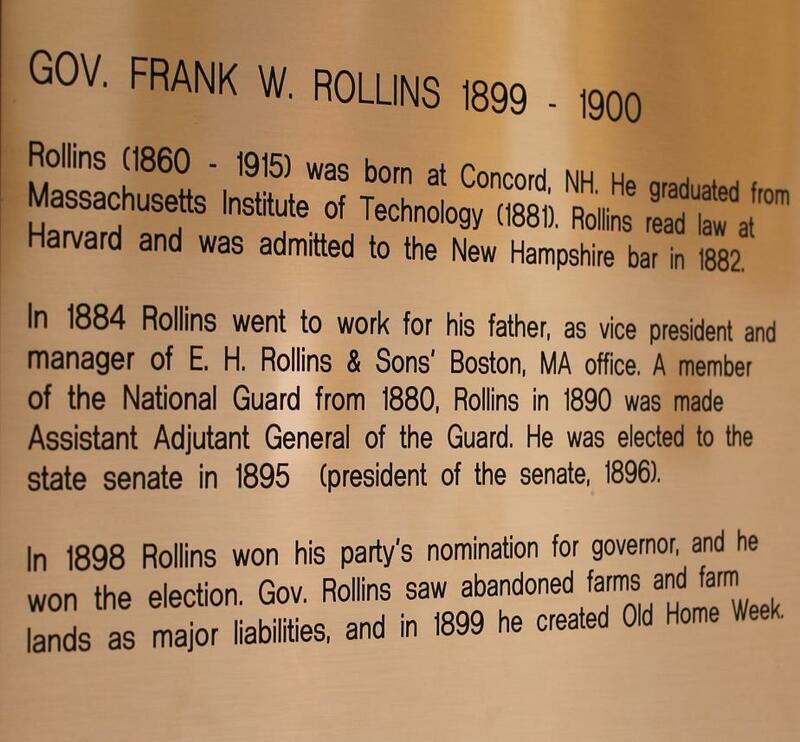 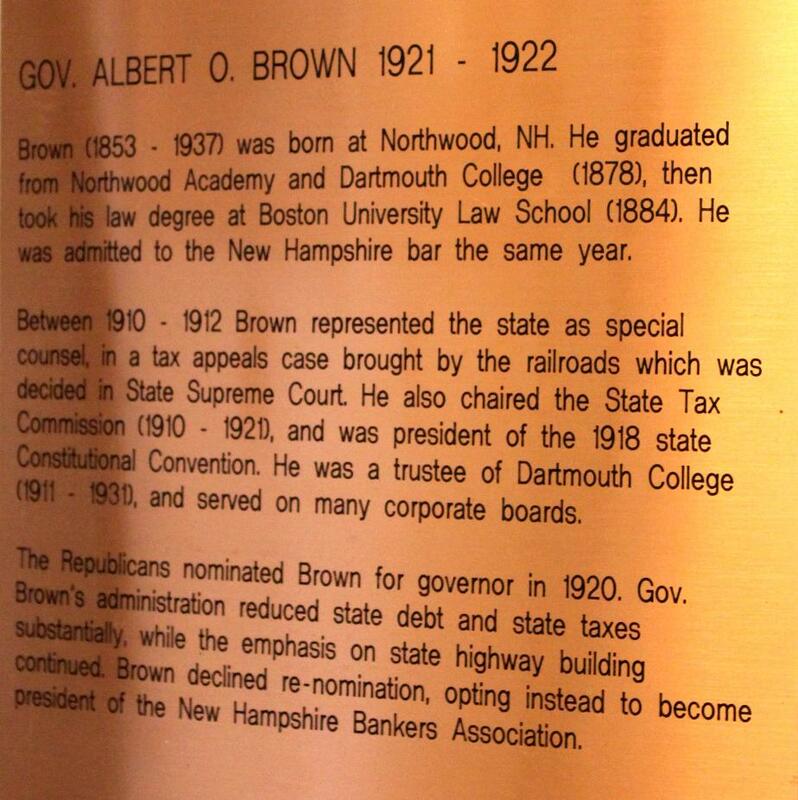 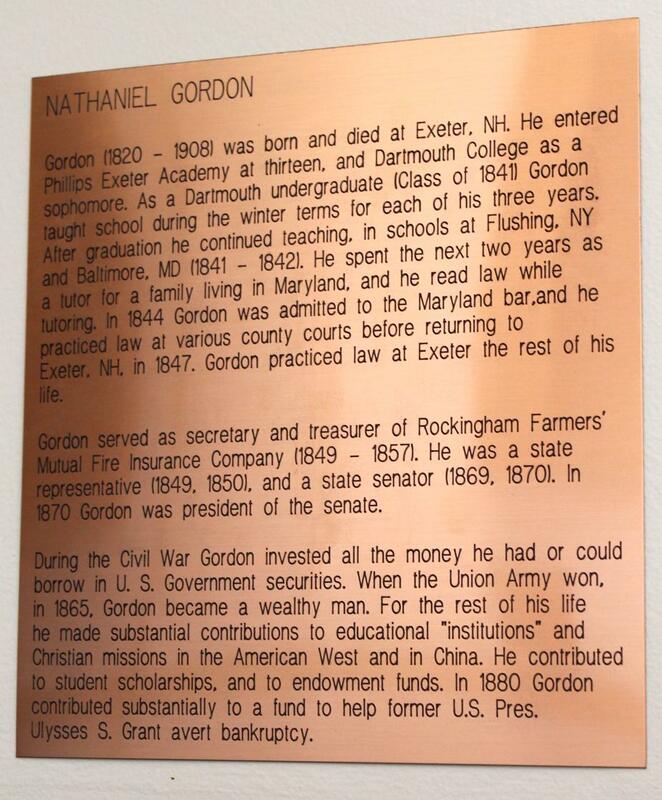 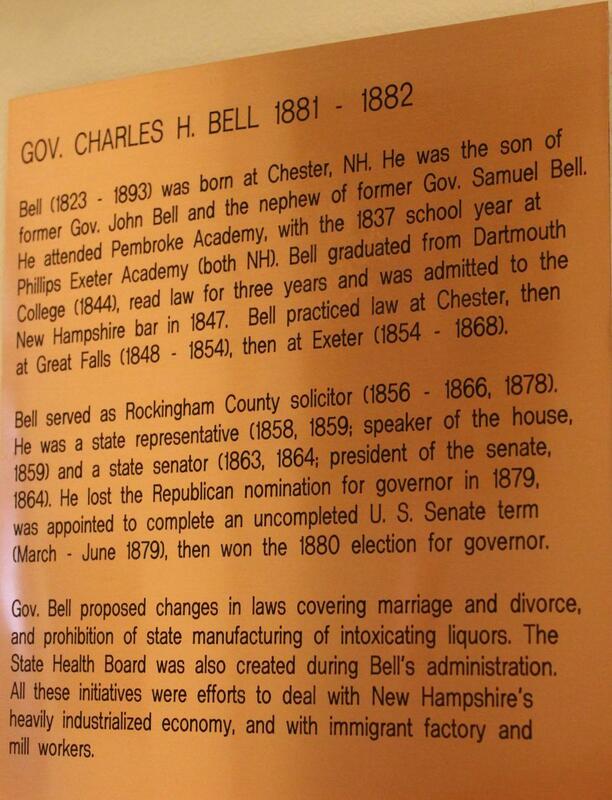 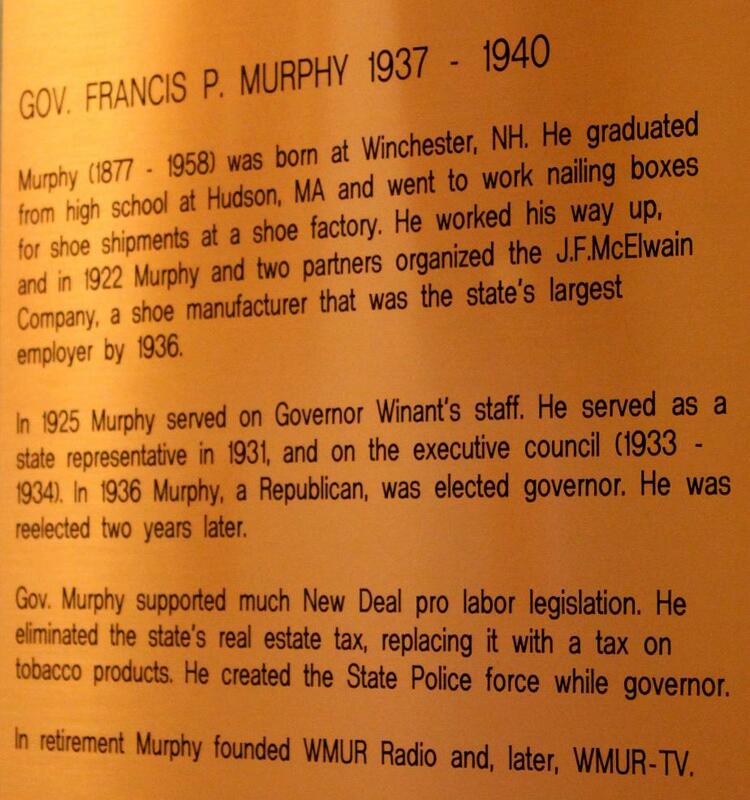 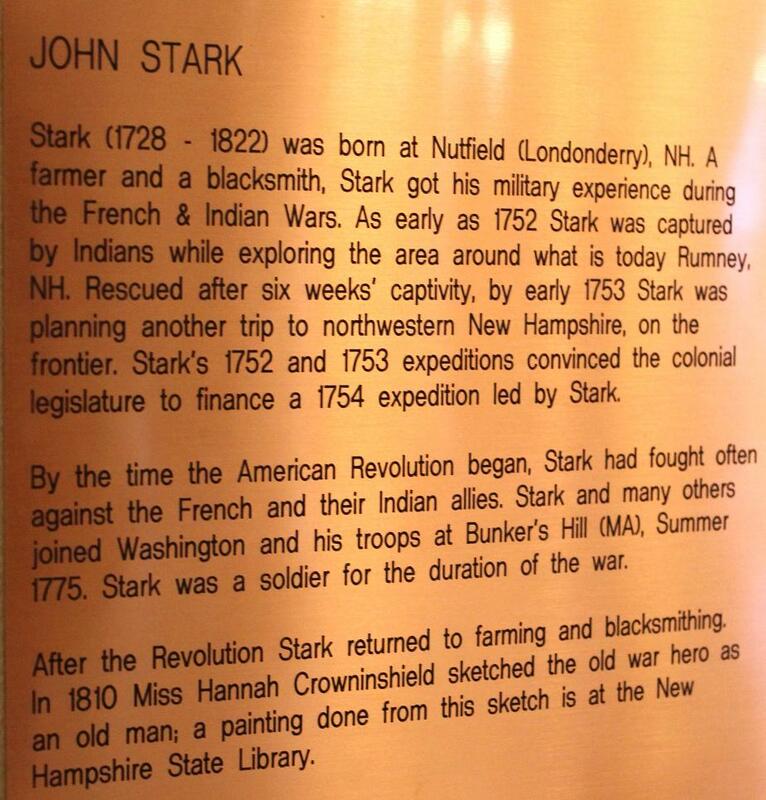 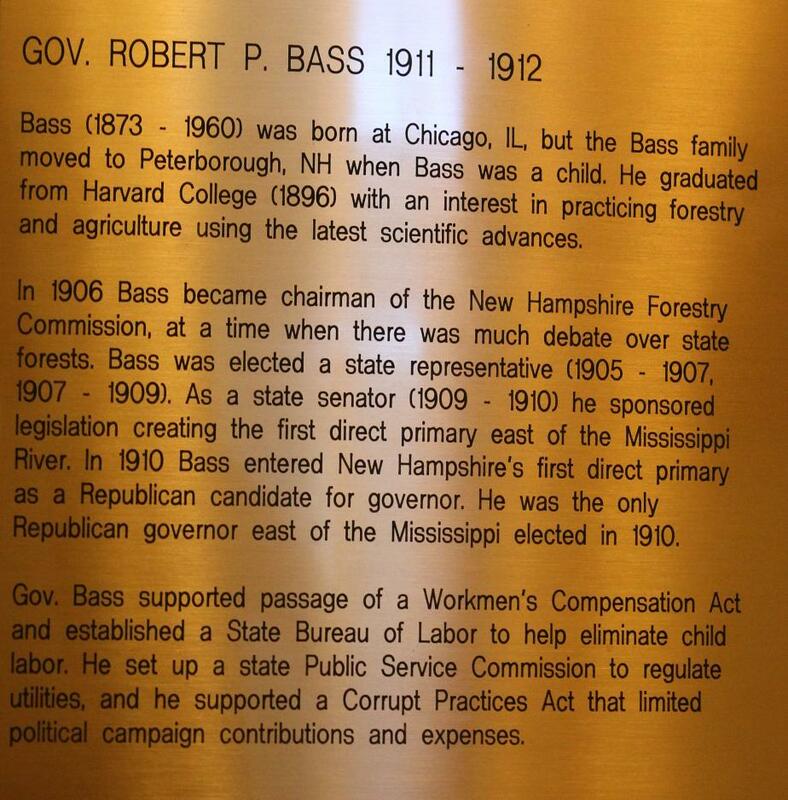 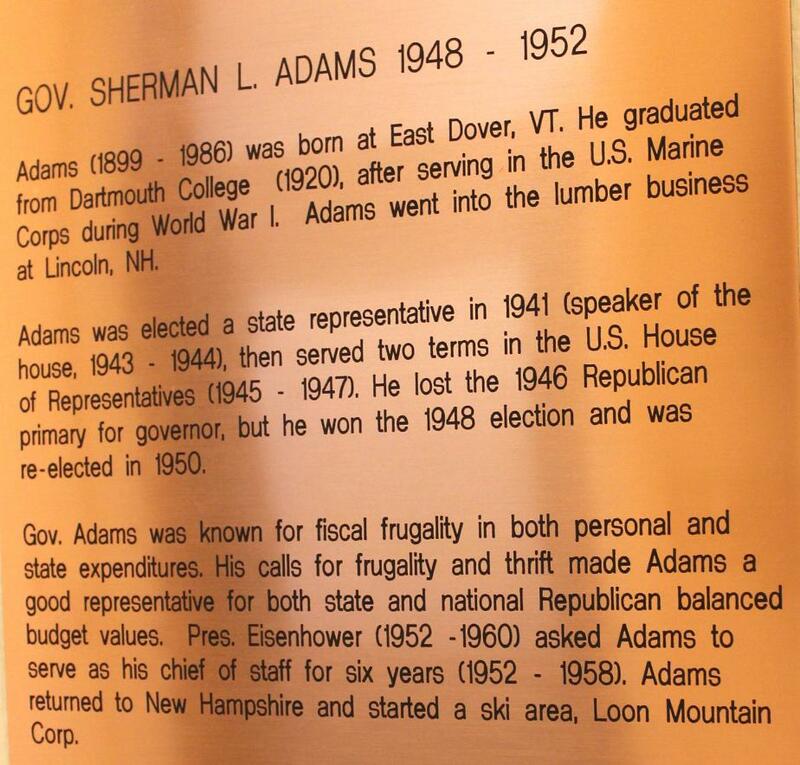 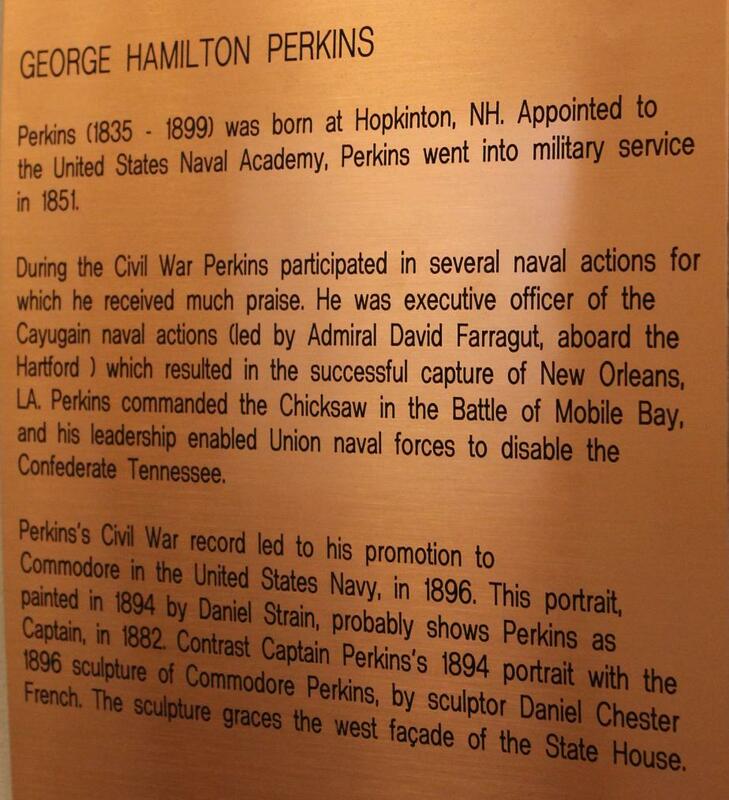 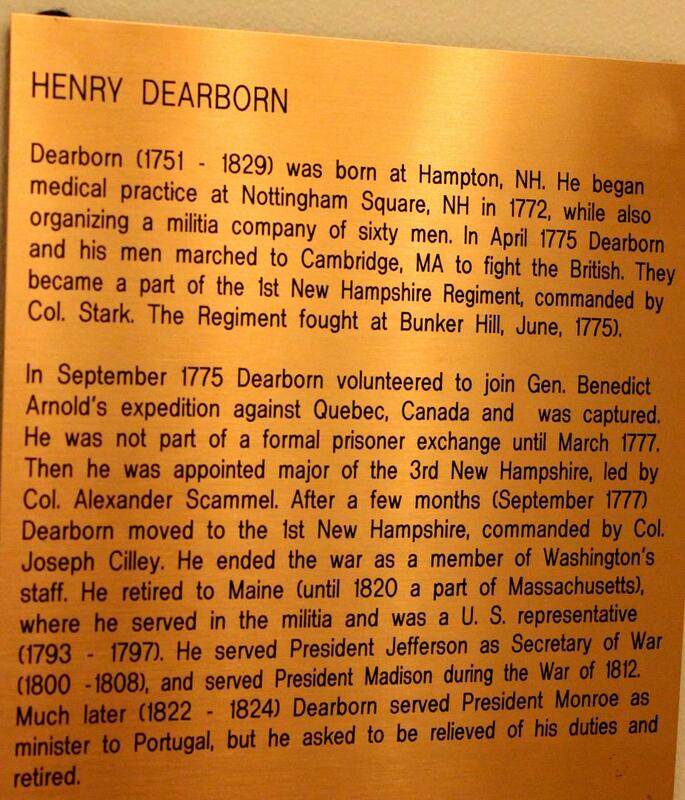 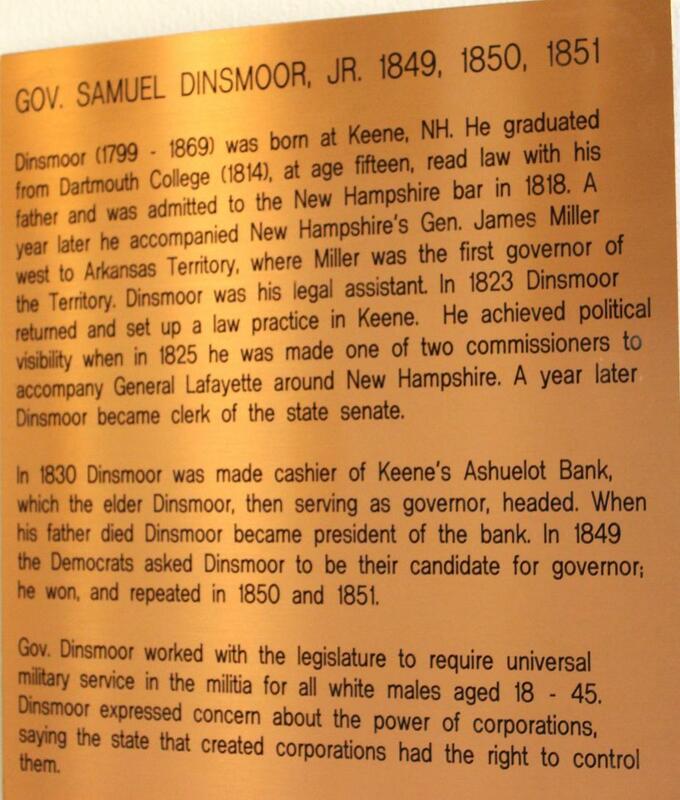 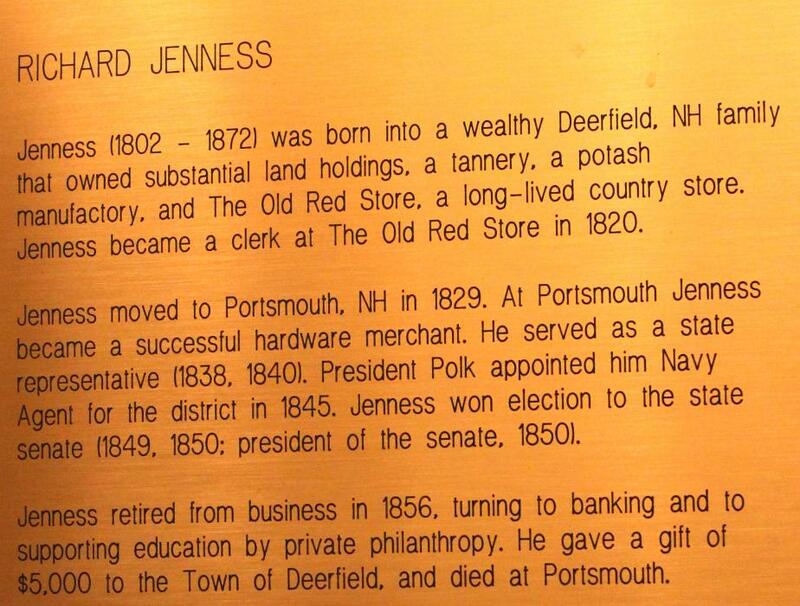 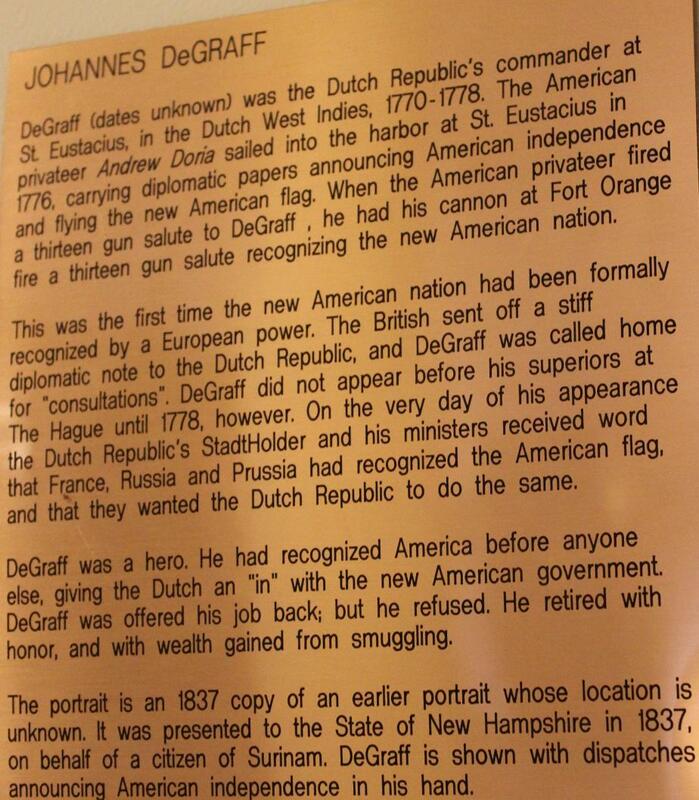 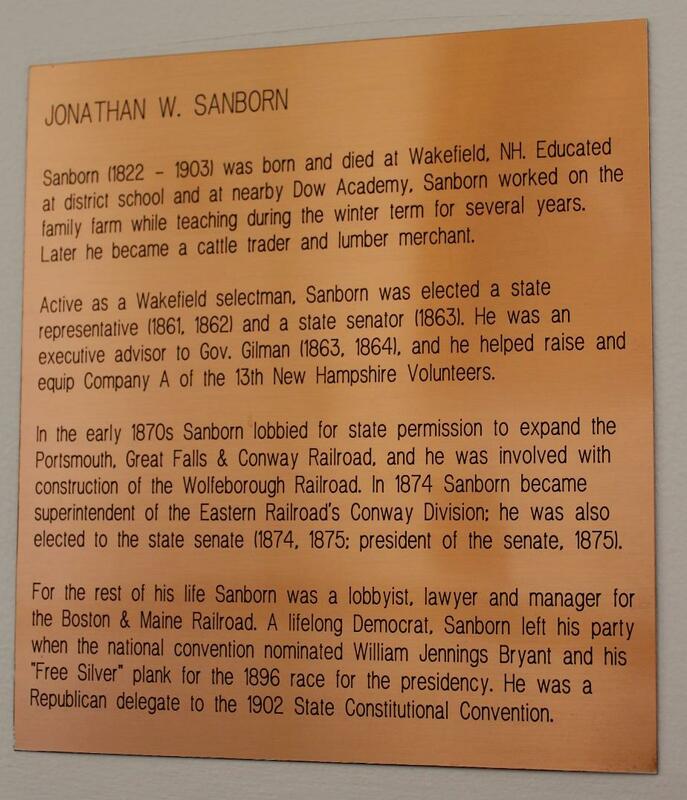 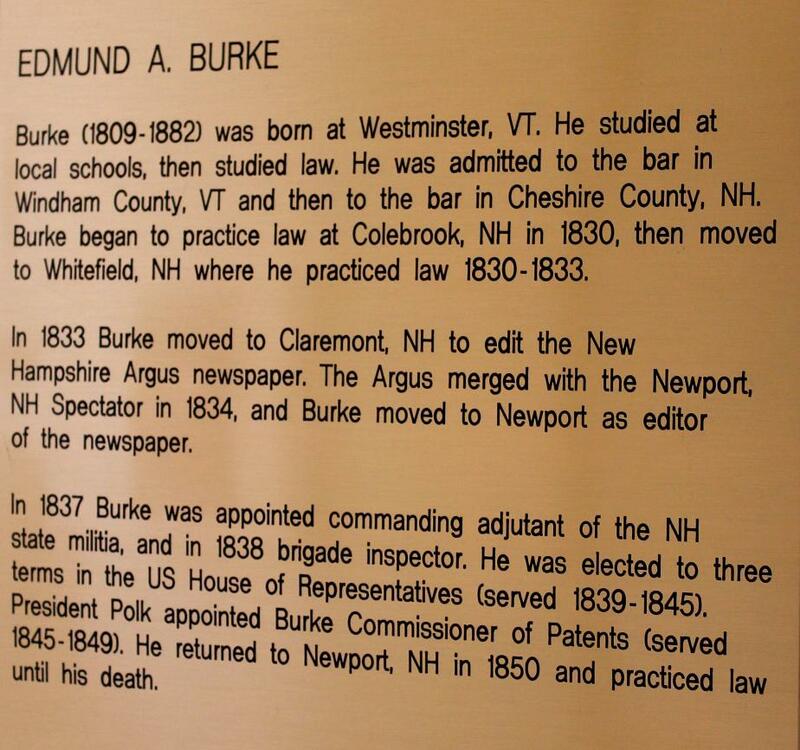 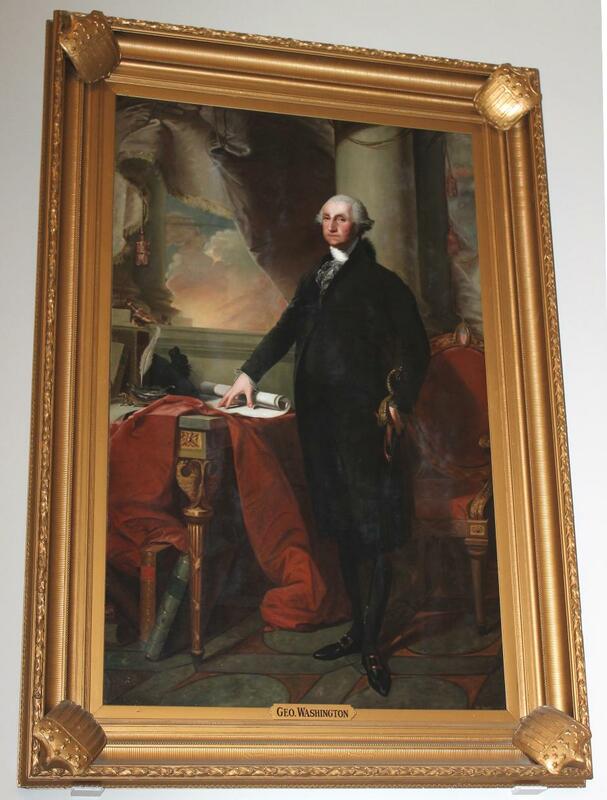 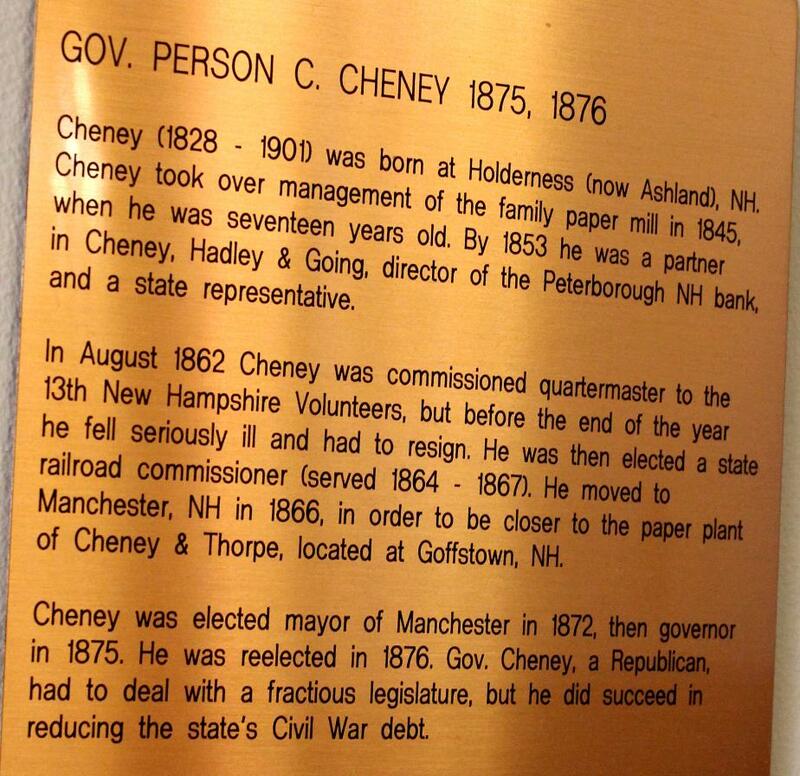 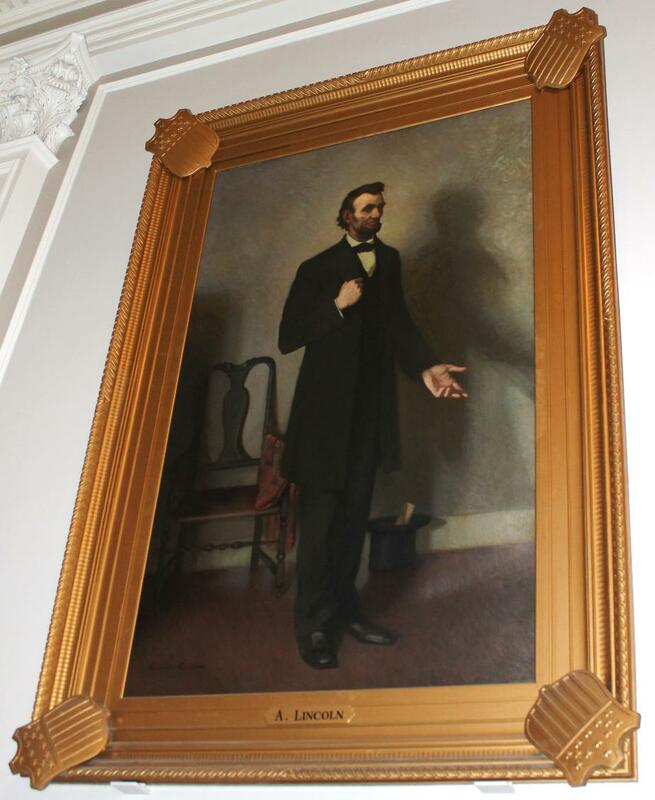 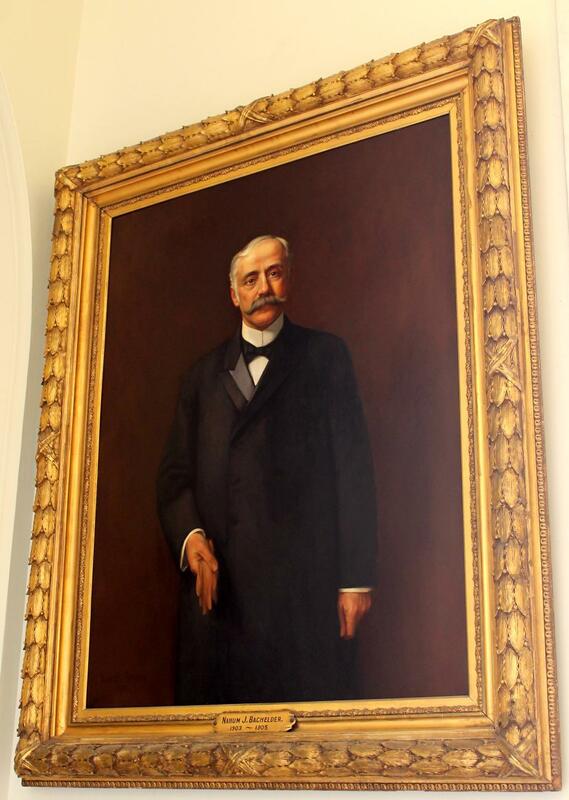 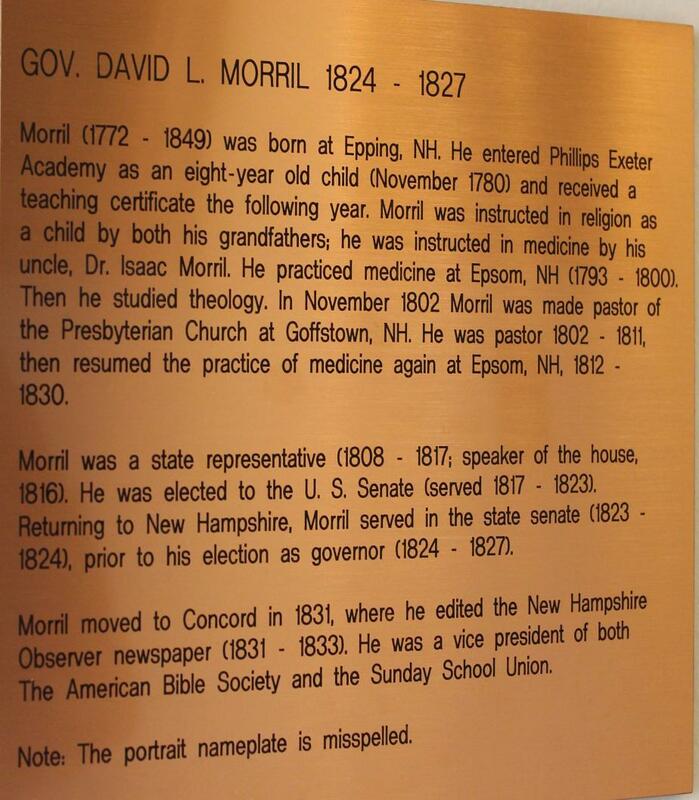 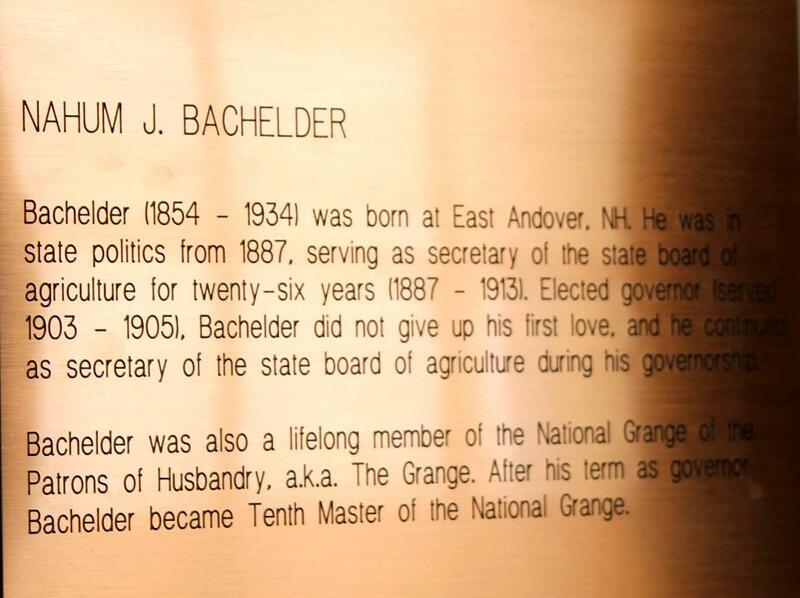 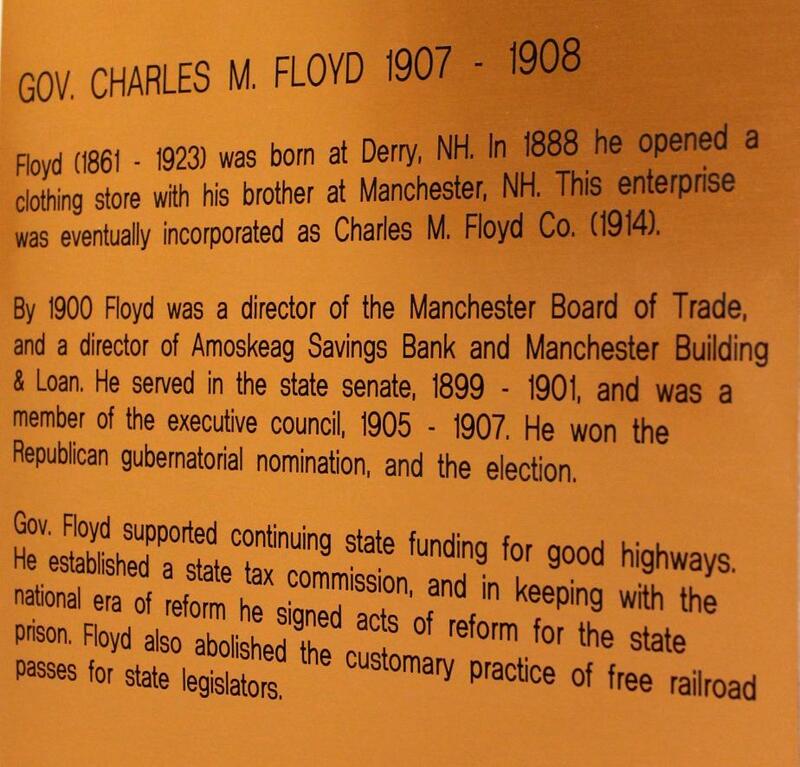 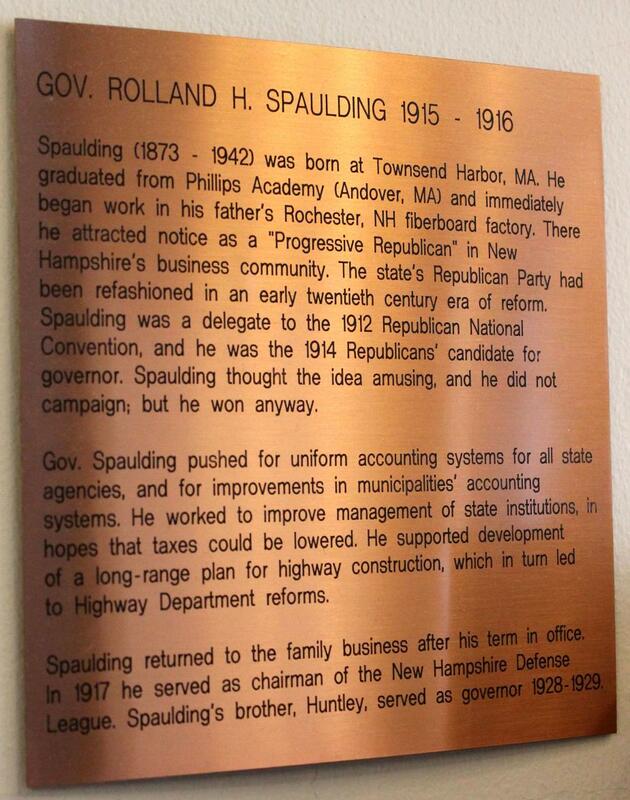 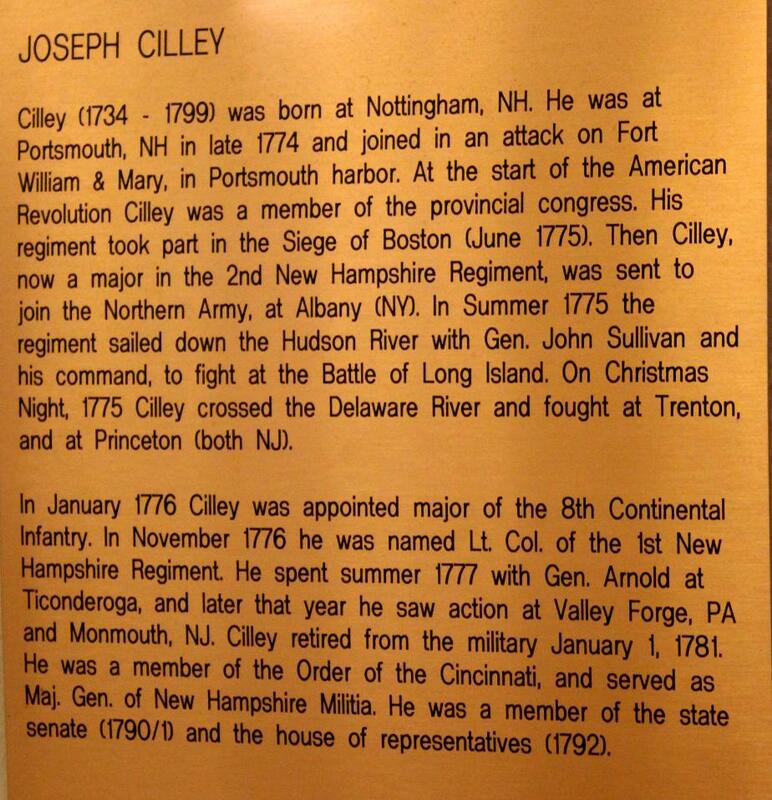 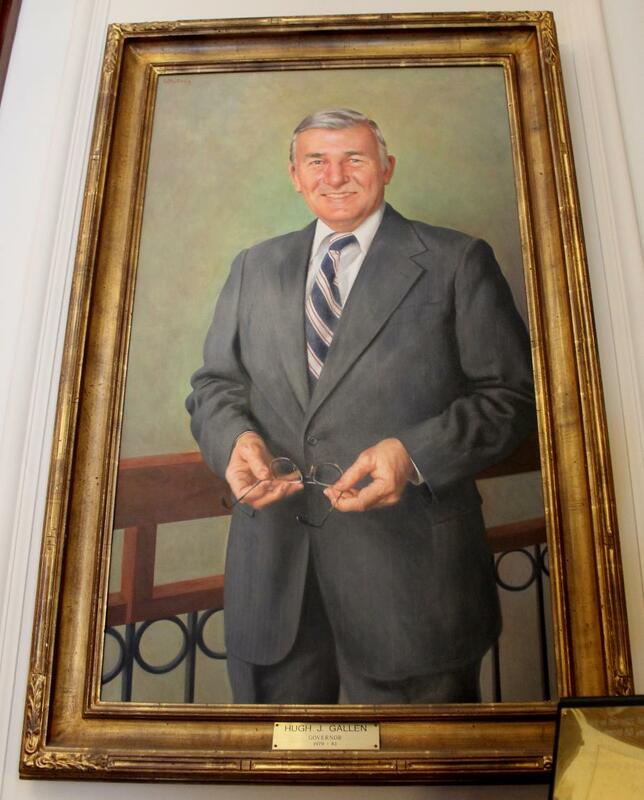 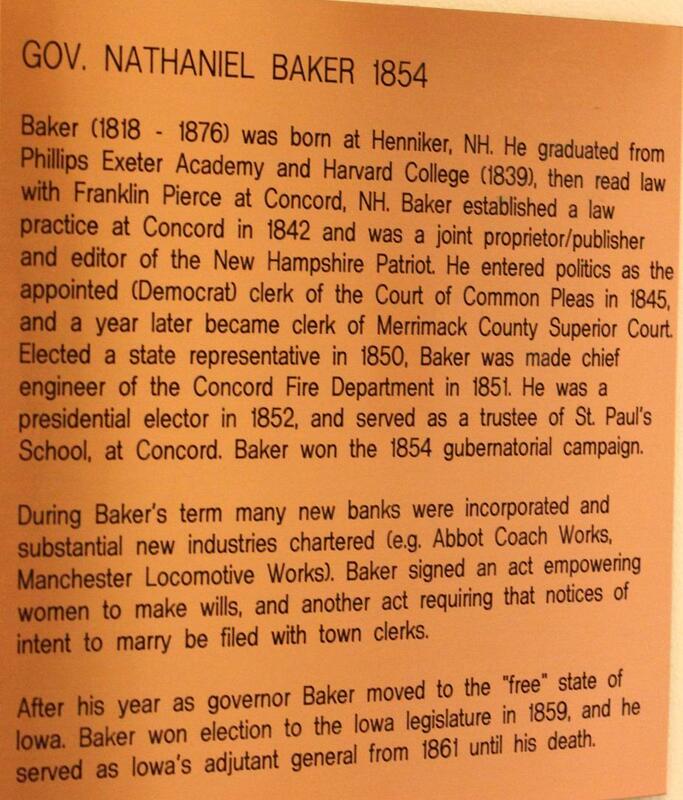 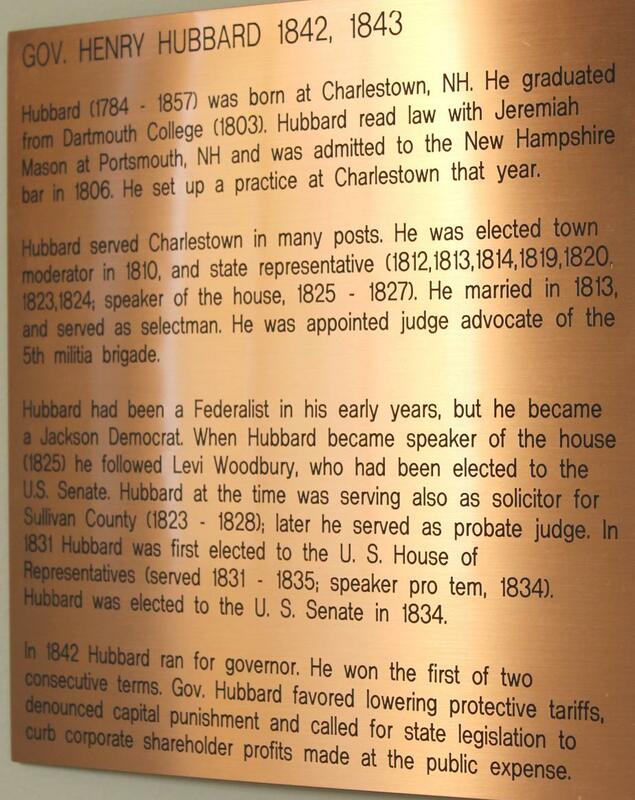 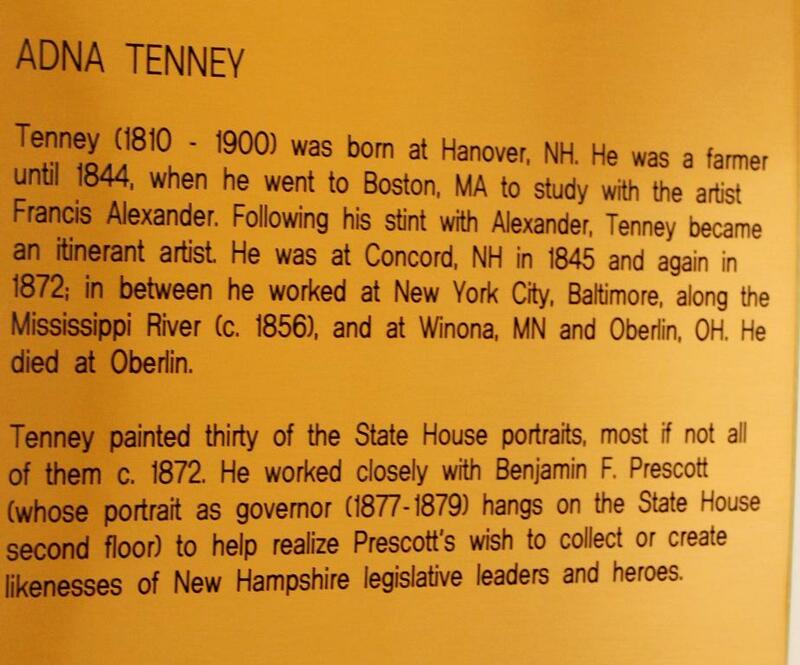 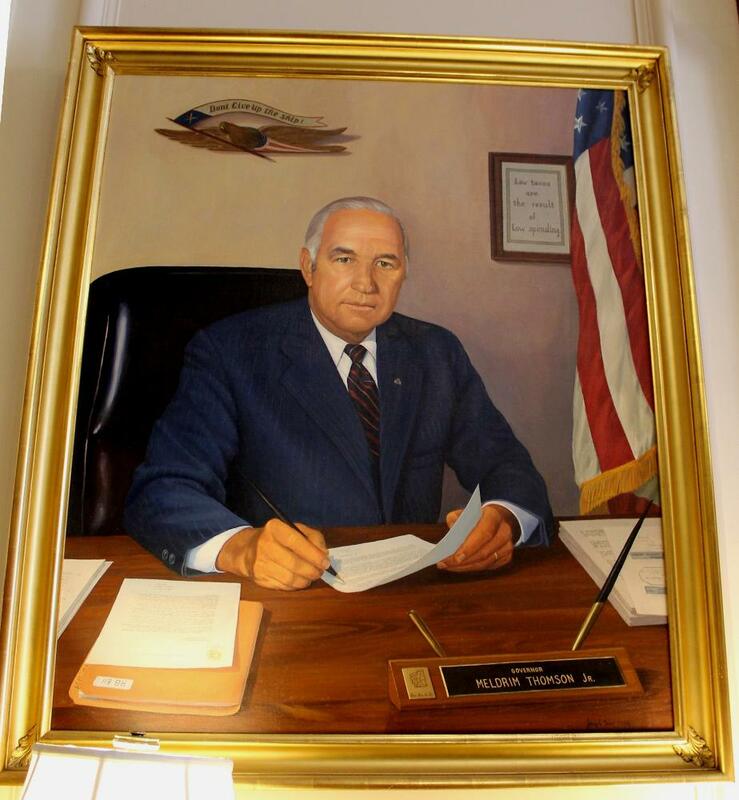 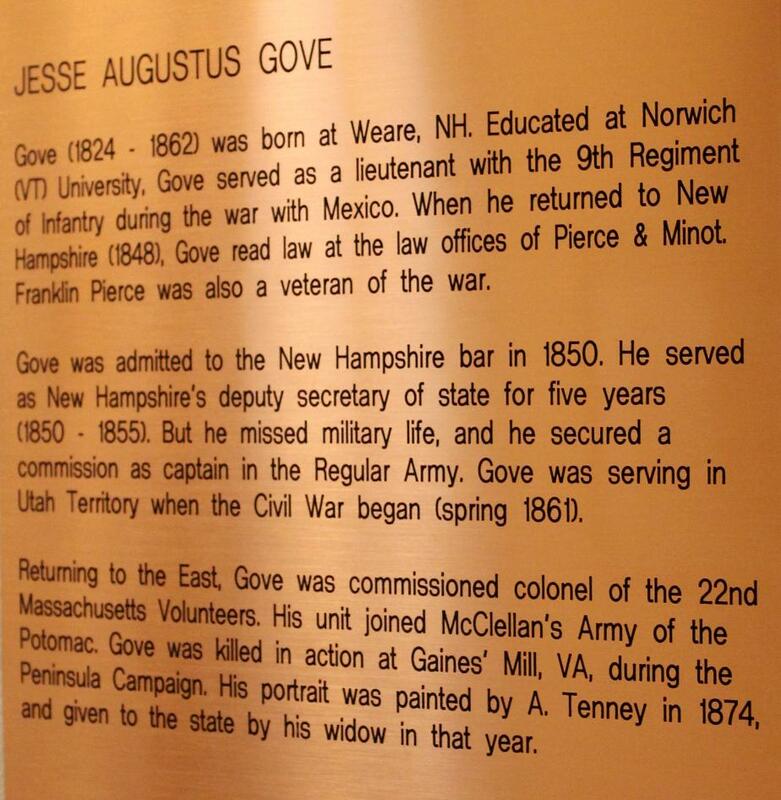 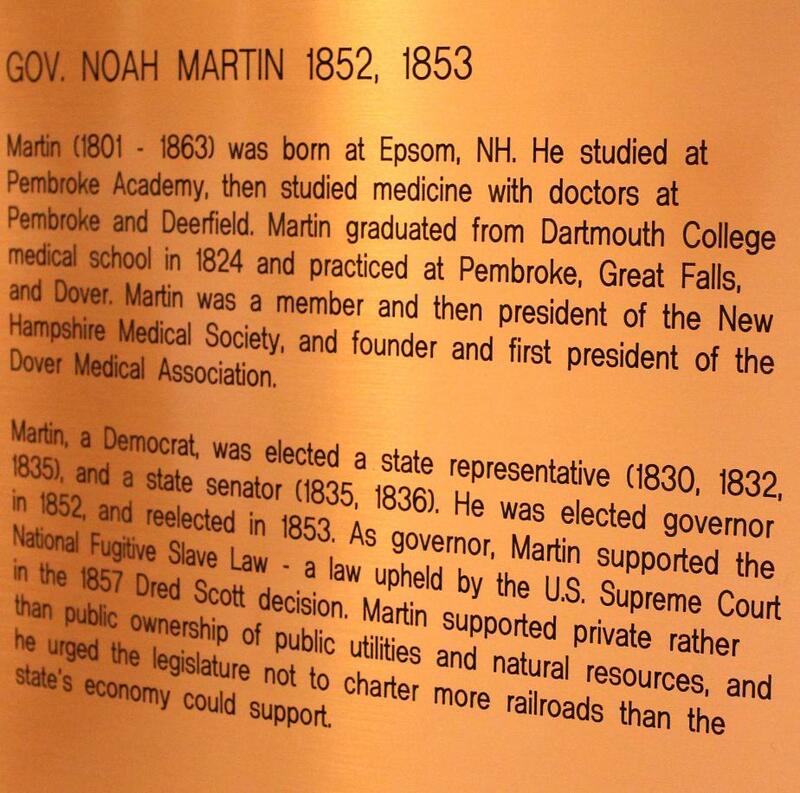 He became New Hampshire's 75th Chief Executive on January 6, 1983, and served three consecutive terms. 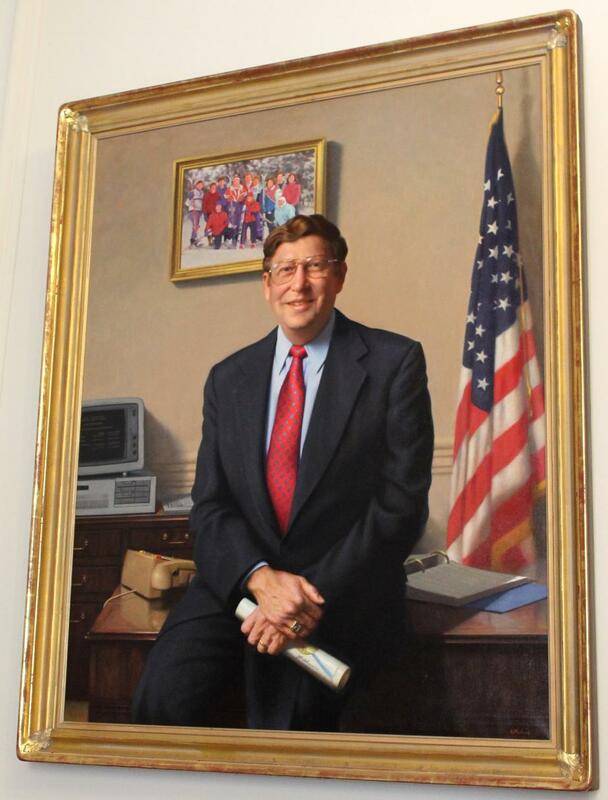 Sununu served on the Advisory Board of the Technology and Policy Program at MIT from 1984-1989. 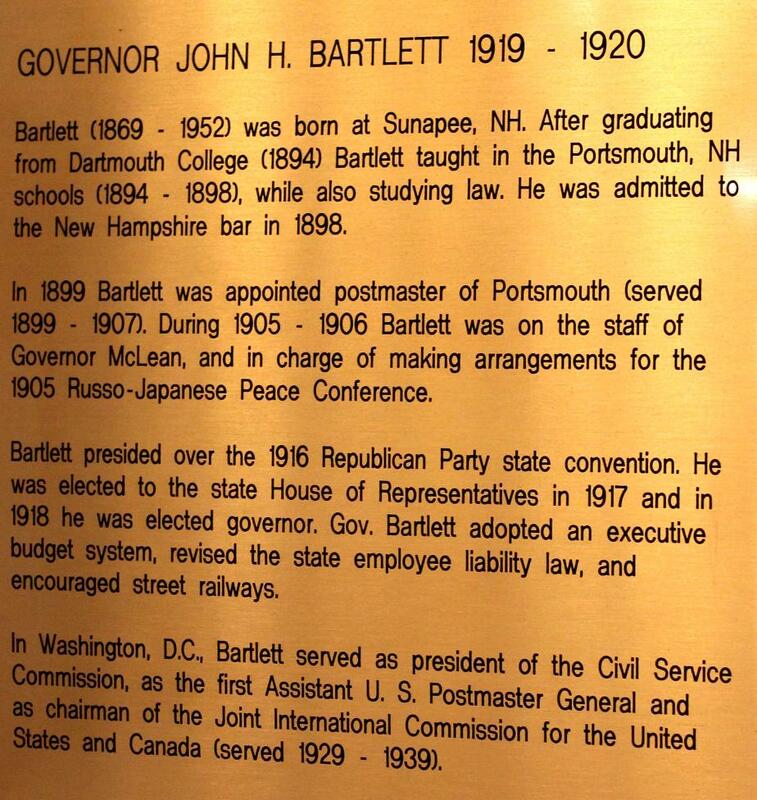 On January 21, 1989, Governor Sununu was commissioned Chief of Staff to President George H. W. Bush, serving in the White House until March 1, 1992. 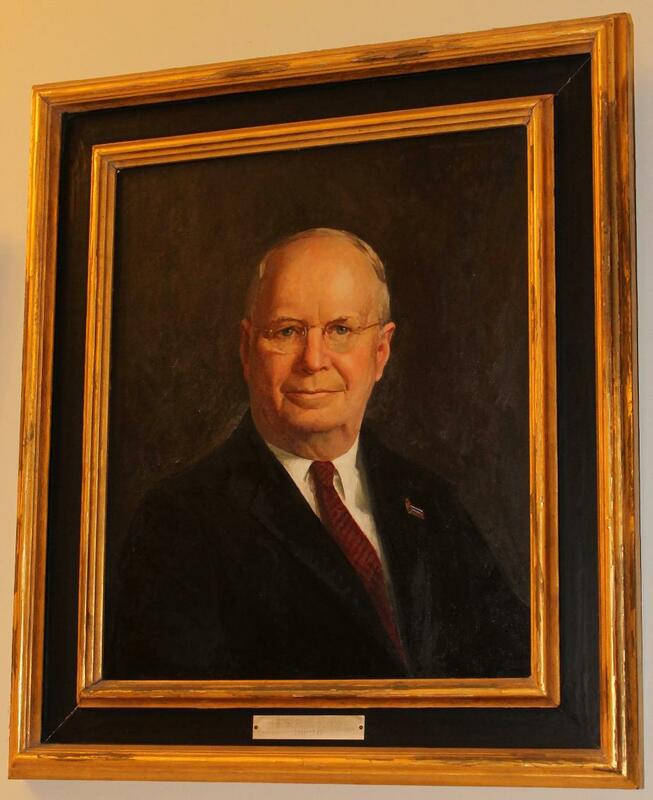 He is a member of the National Academy of Engineers' Committee on Public Engineering Policy and has served as a member of the President's Council on Environmental Quality Advisory Committee. 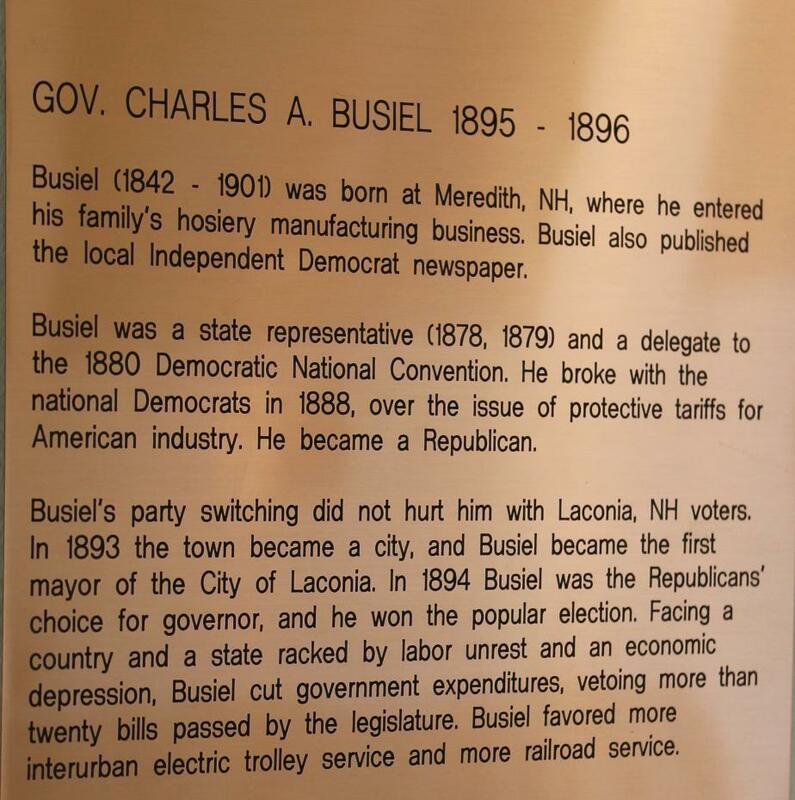 Sununu chaired the National Governors Association, the Coalition of Northeastern Governors, and the Republican Governors Association. 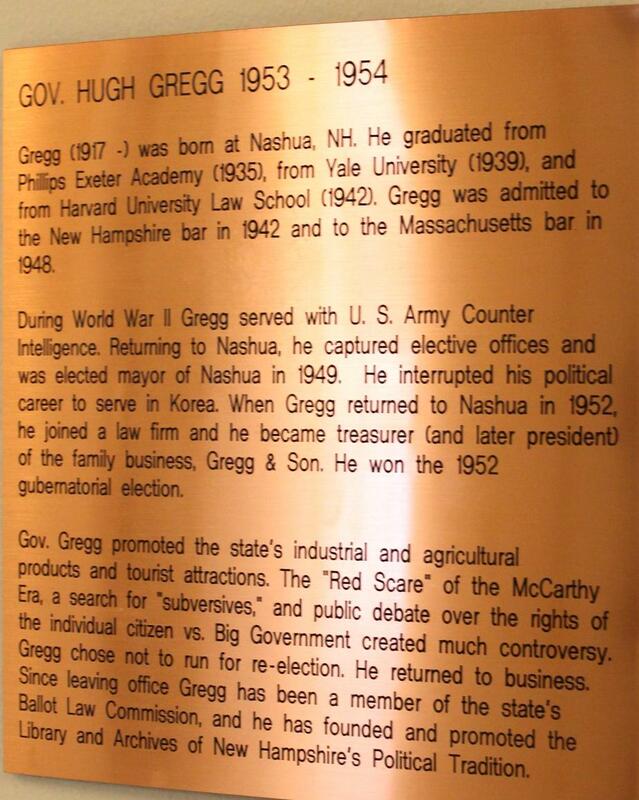 From 1992 until 1998, he co-hosted CNN's nightly Crossfire program, a news/public affairs discussion program. 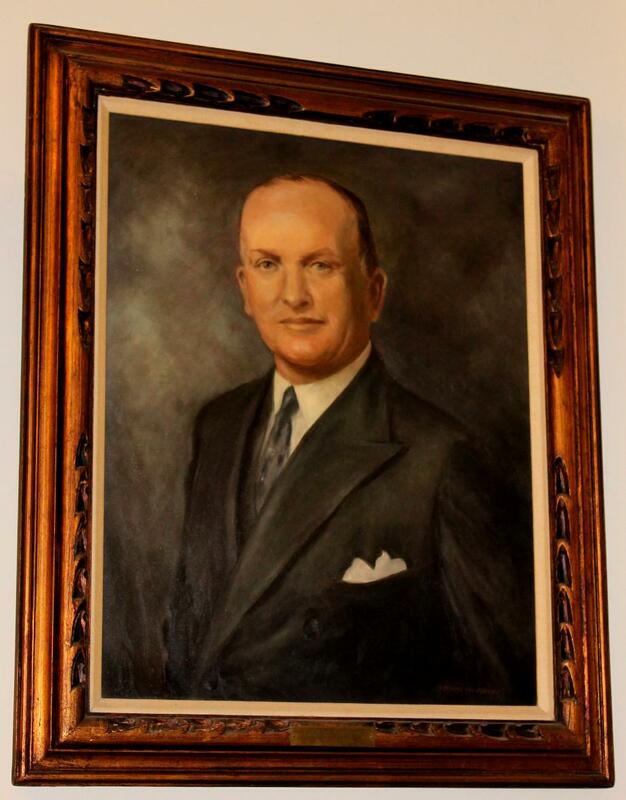 He is president of JHS Associates, Ltd. and a partner in Trinity International Partners, a private financial firm. 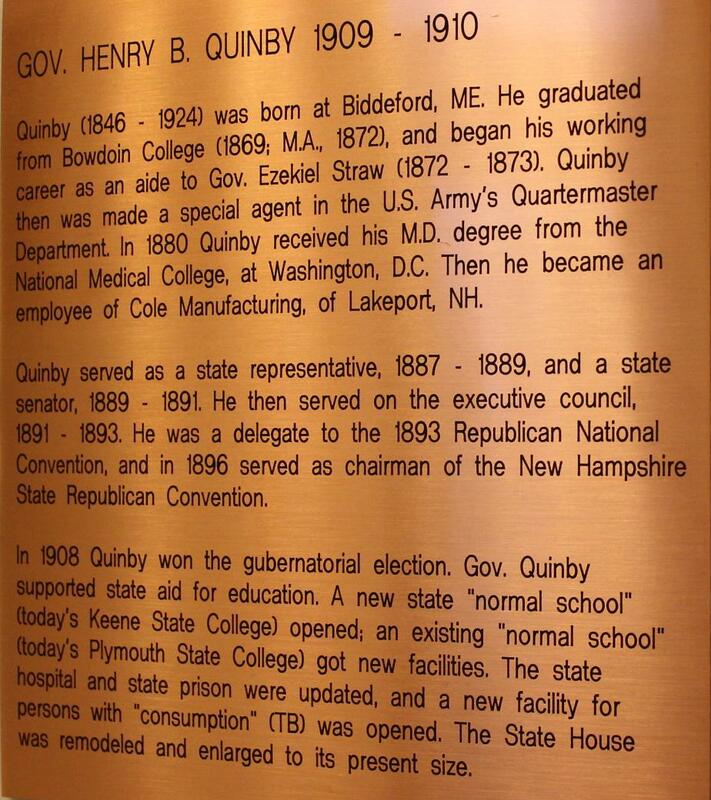 He is a member of the National Academy of Engineering. 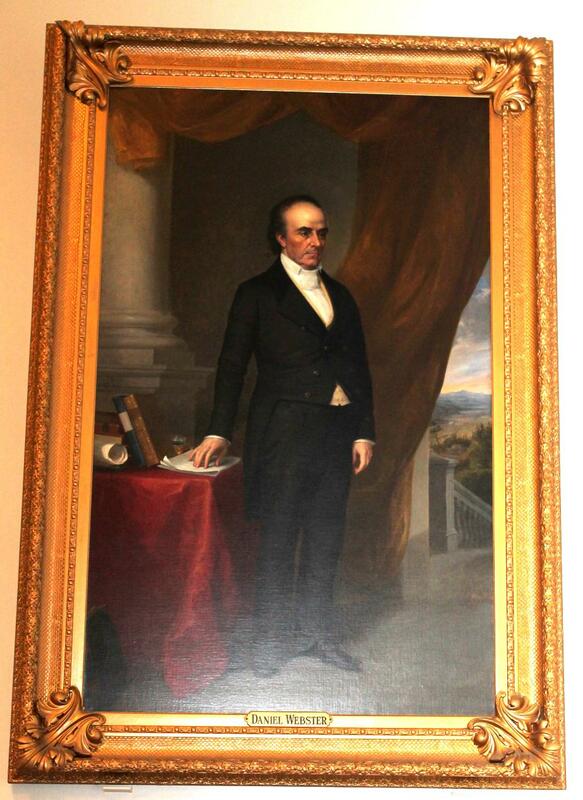 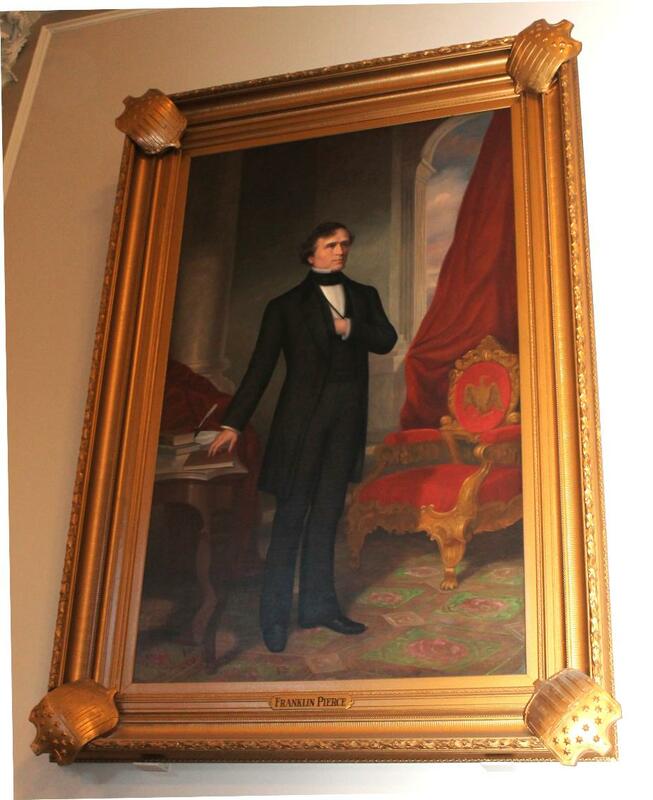 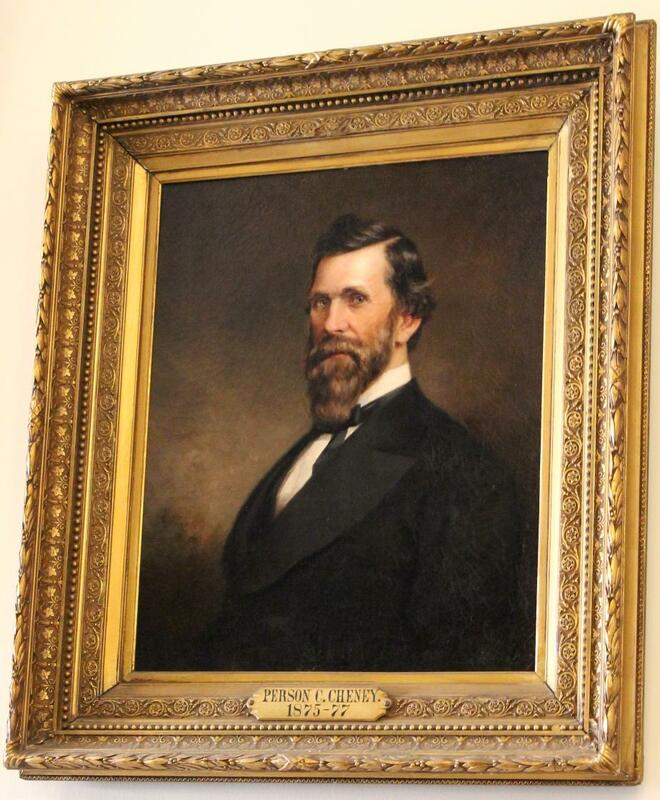 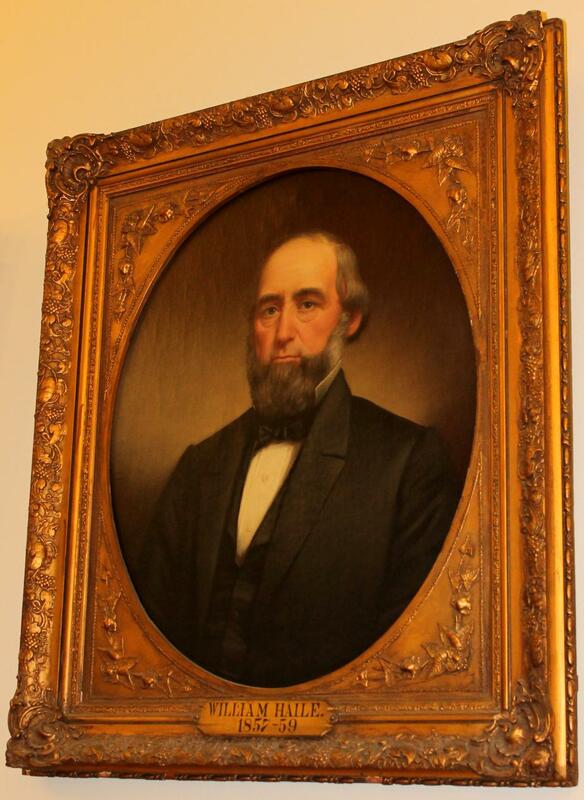 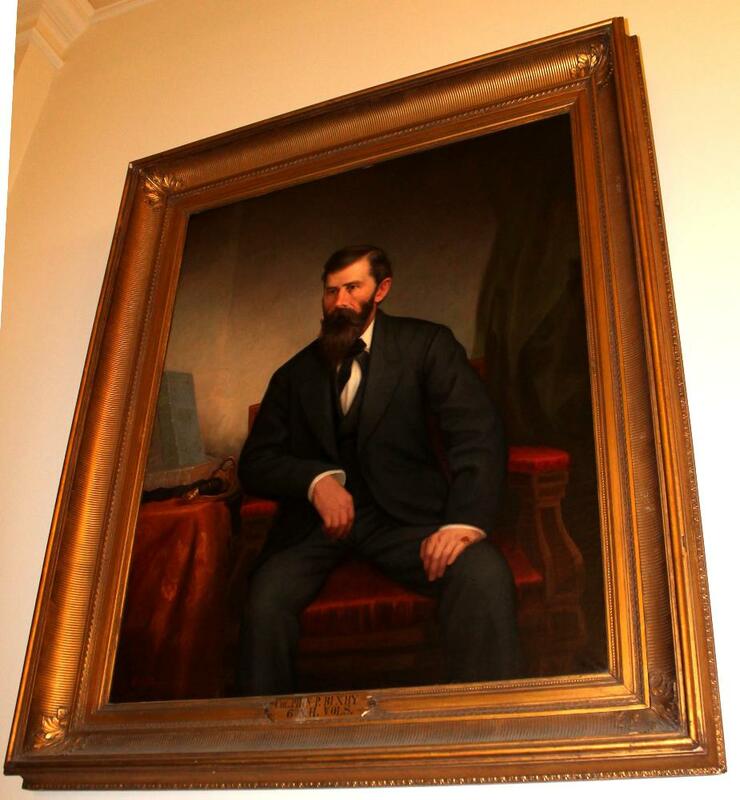 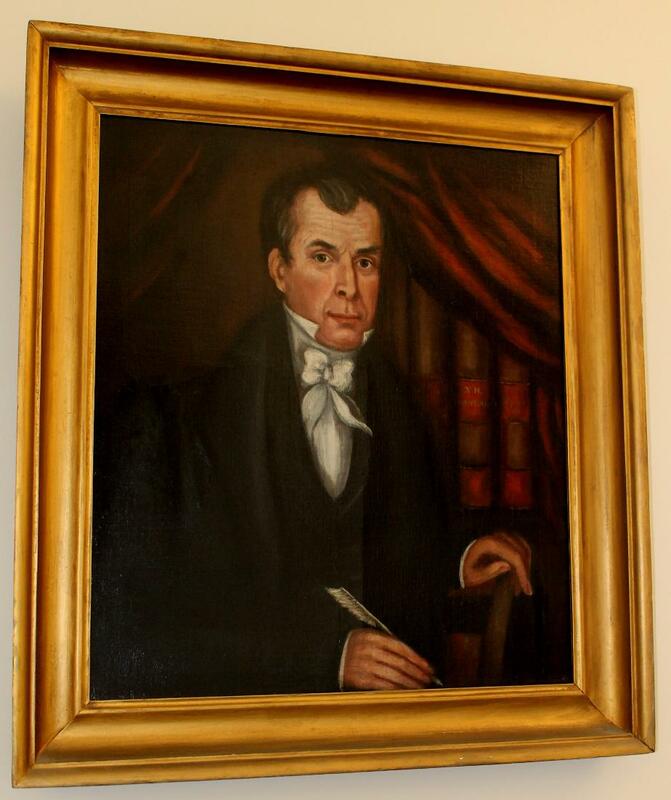 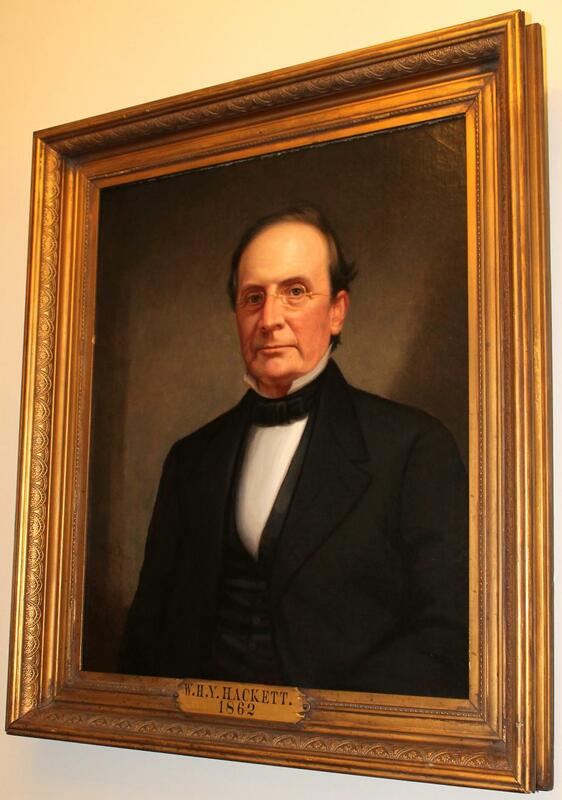 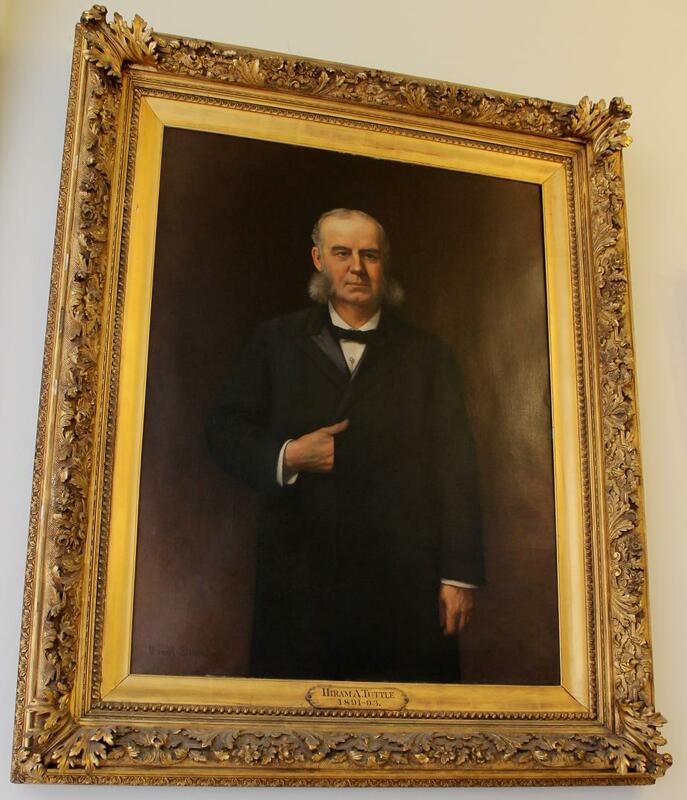 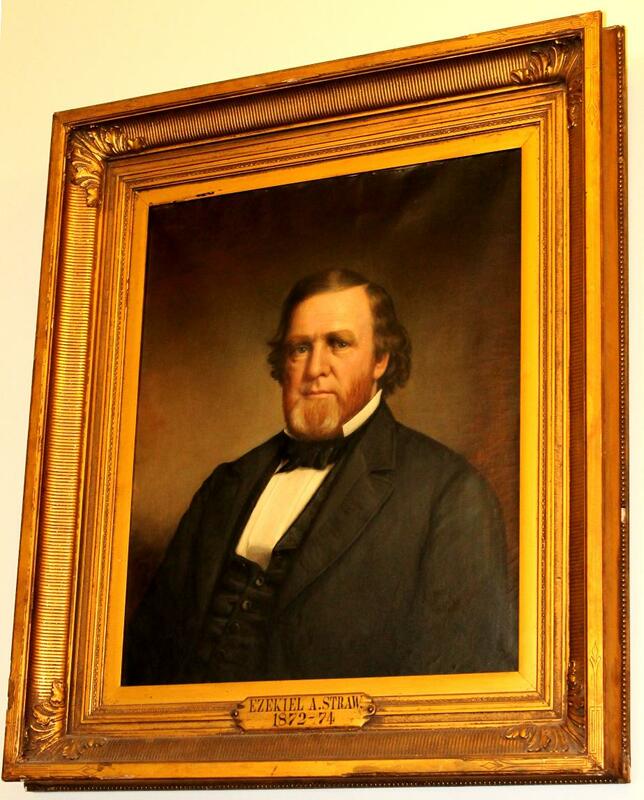 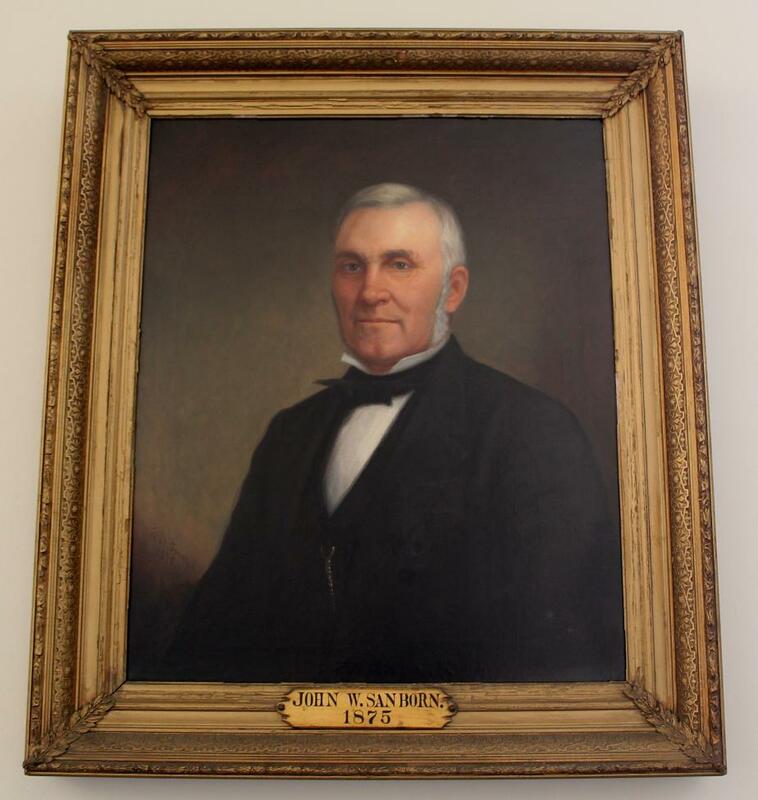 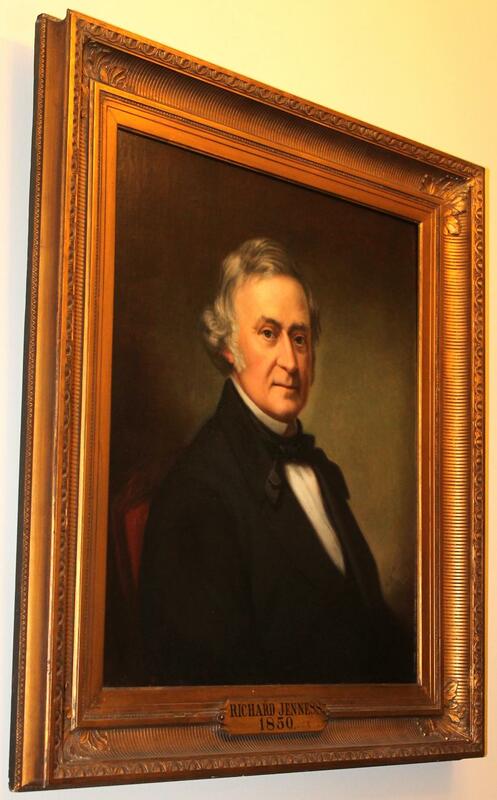 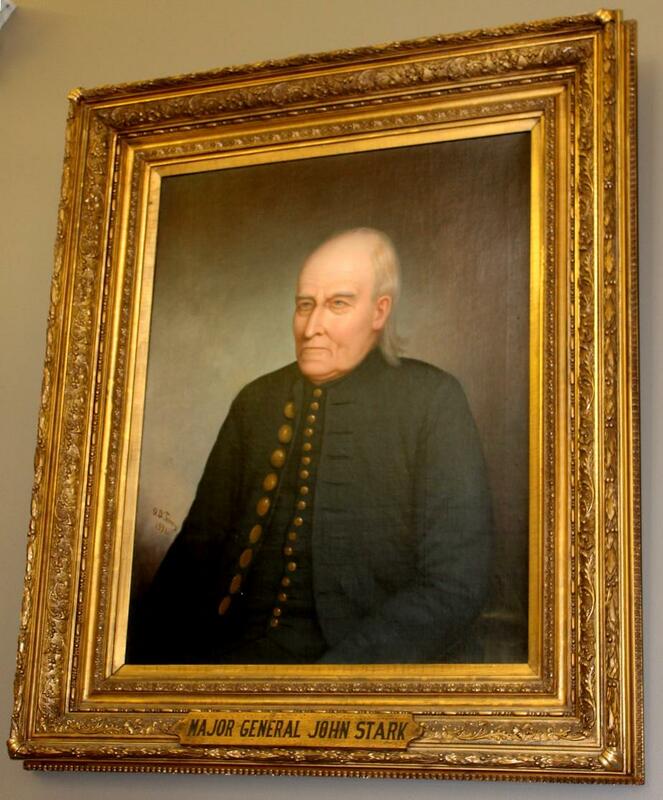 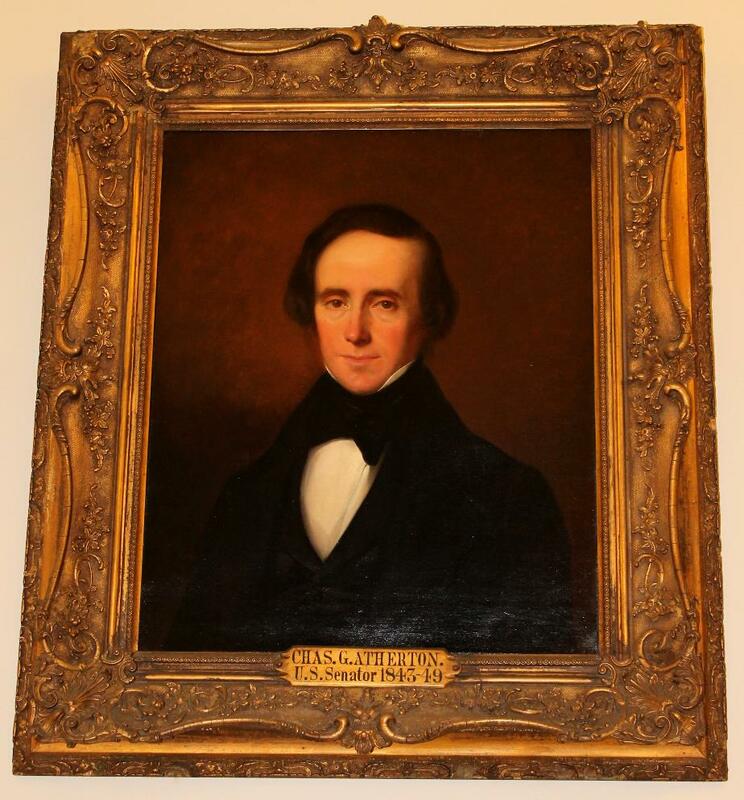 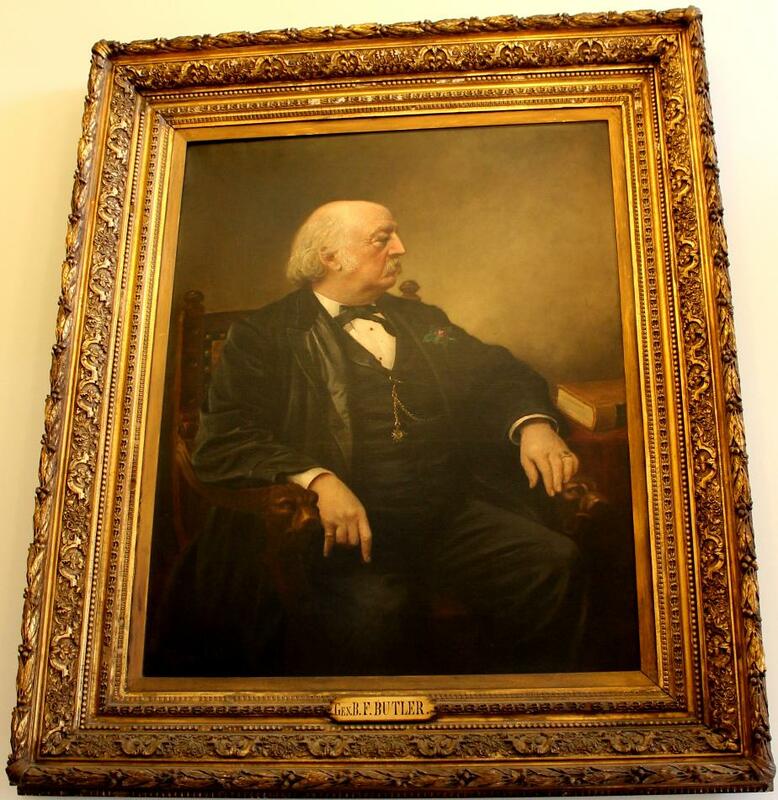 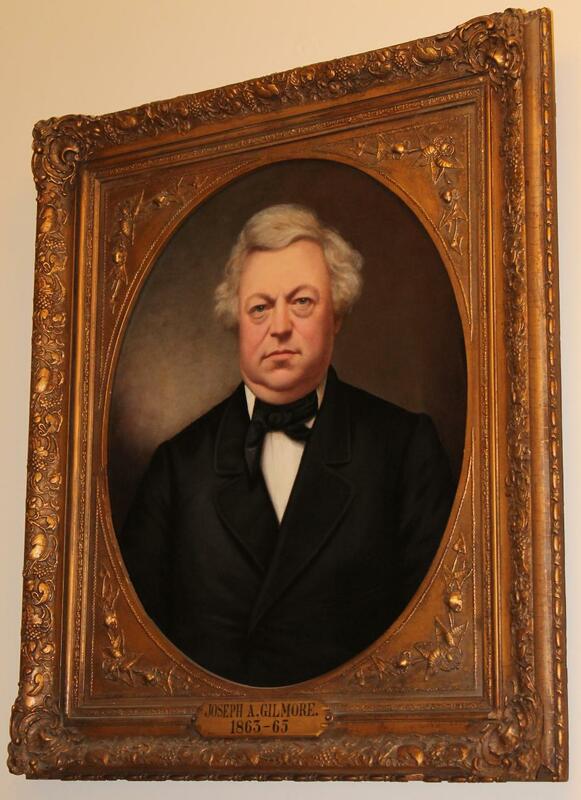 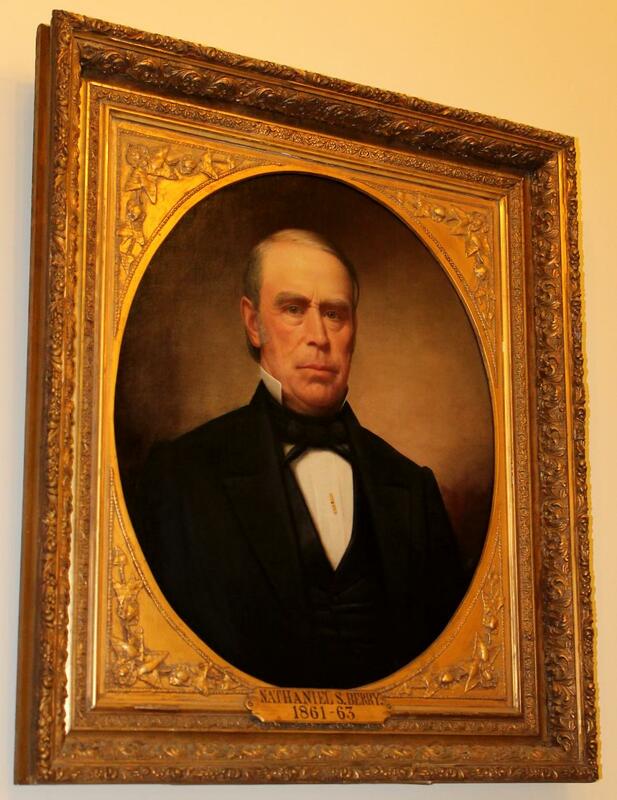 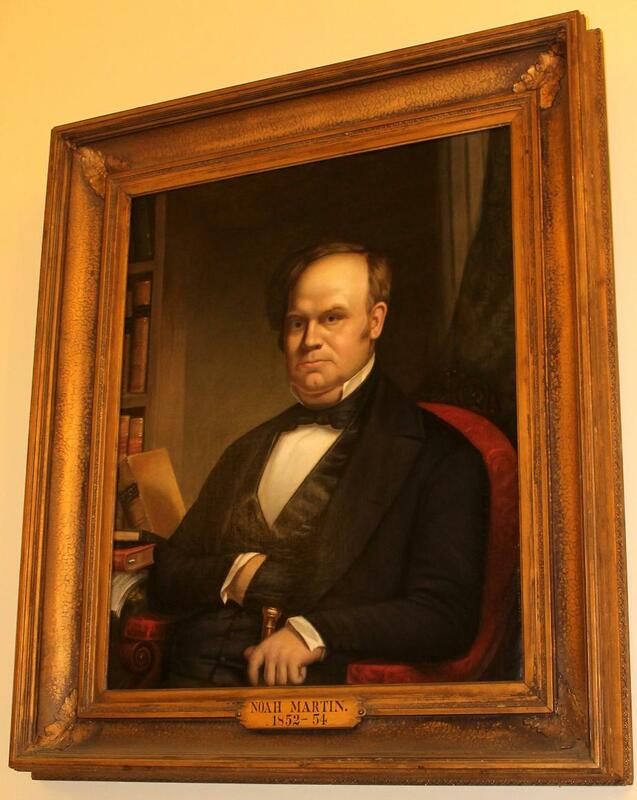 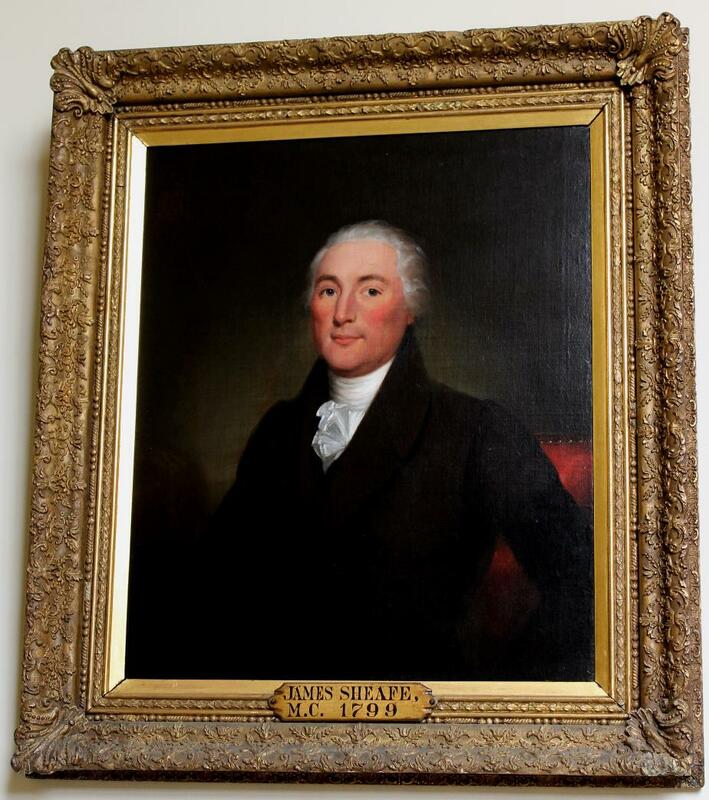 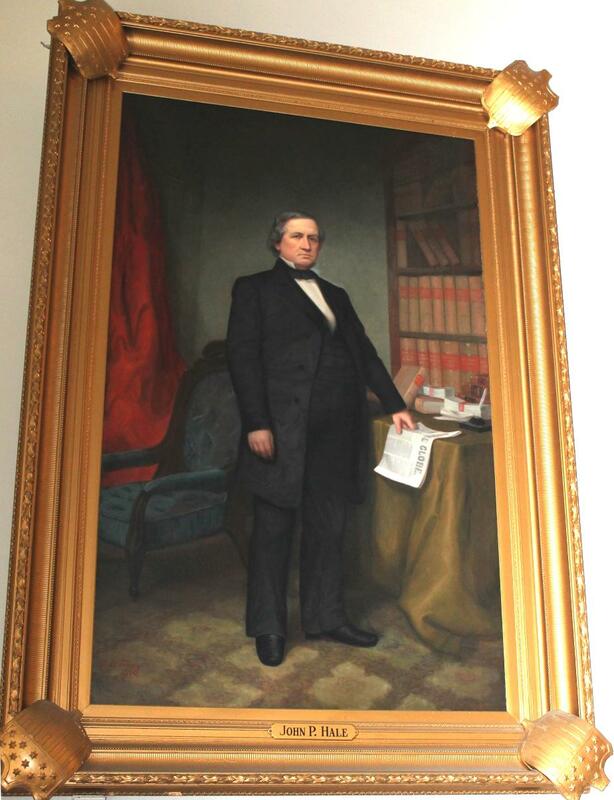 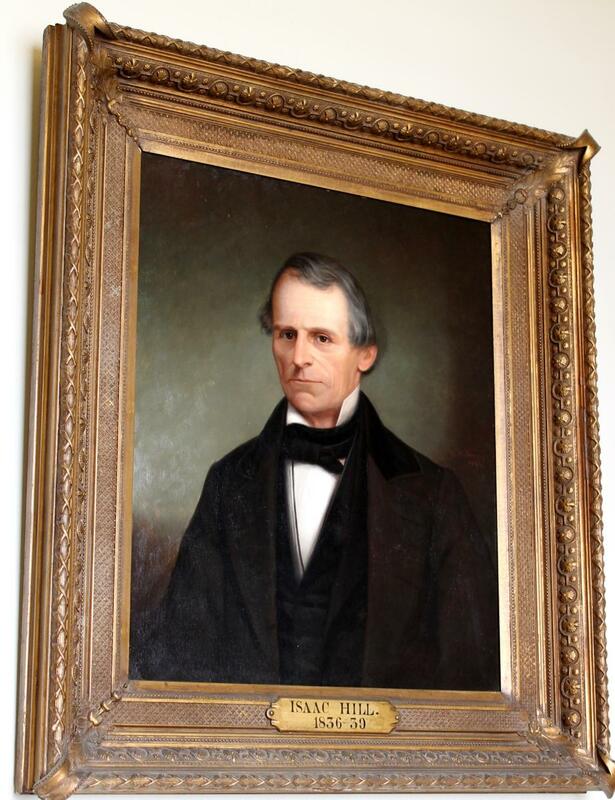 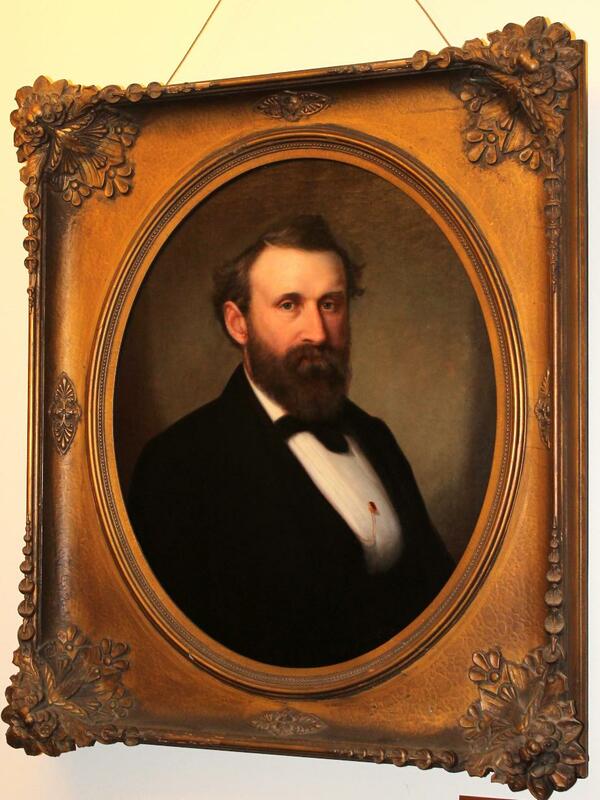 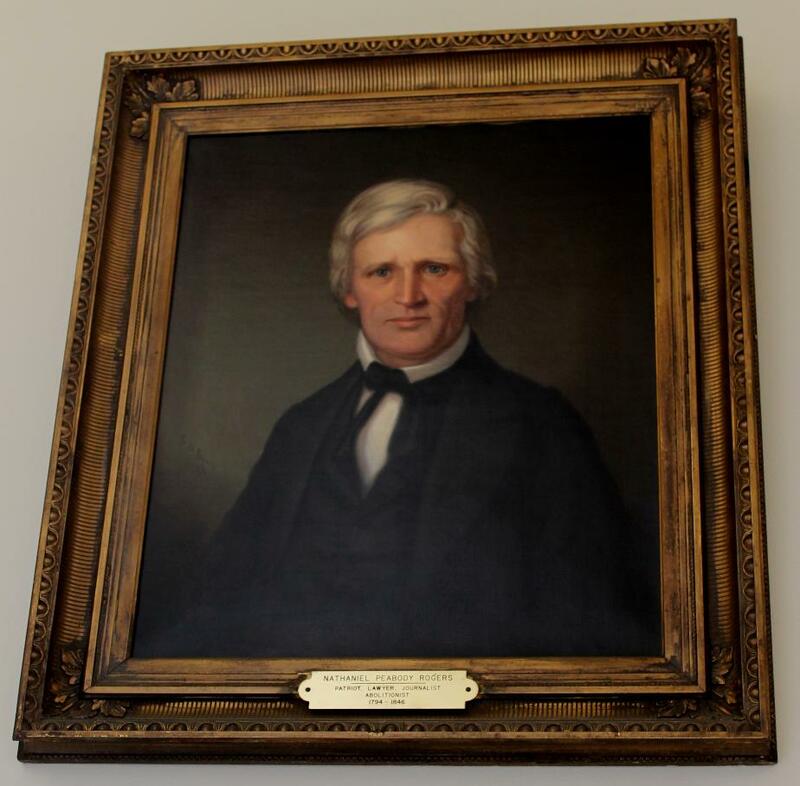 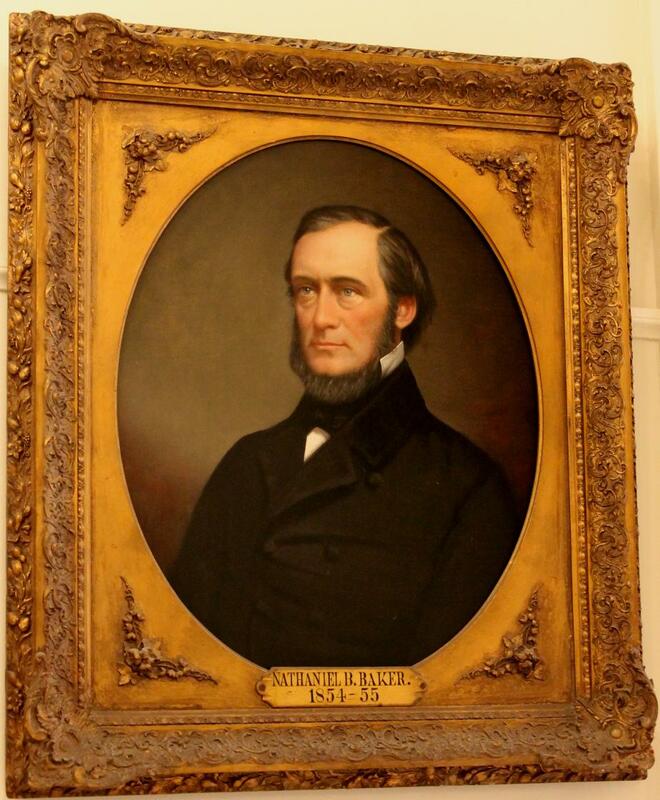 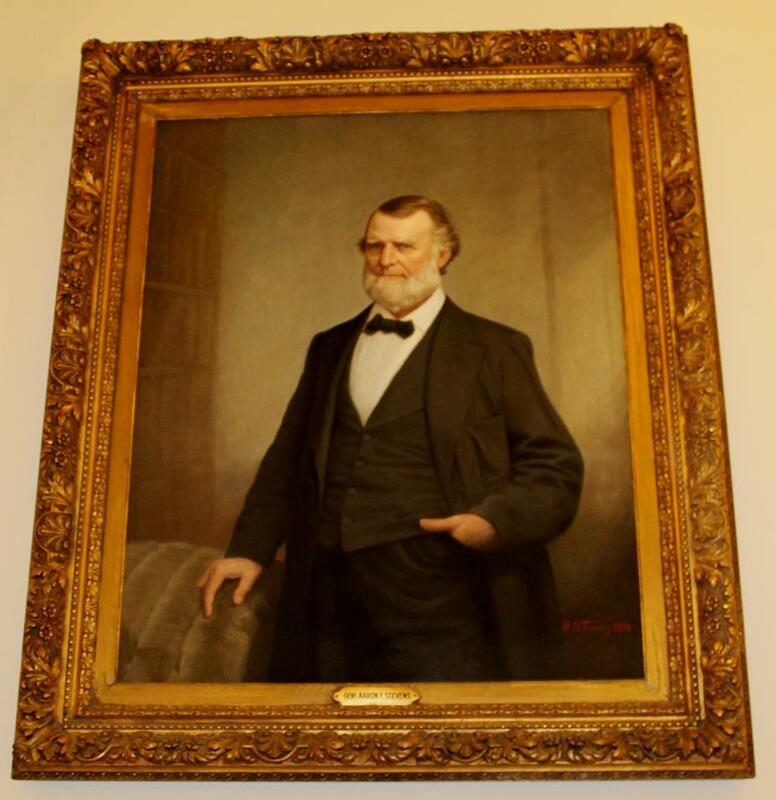 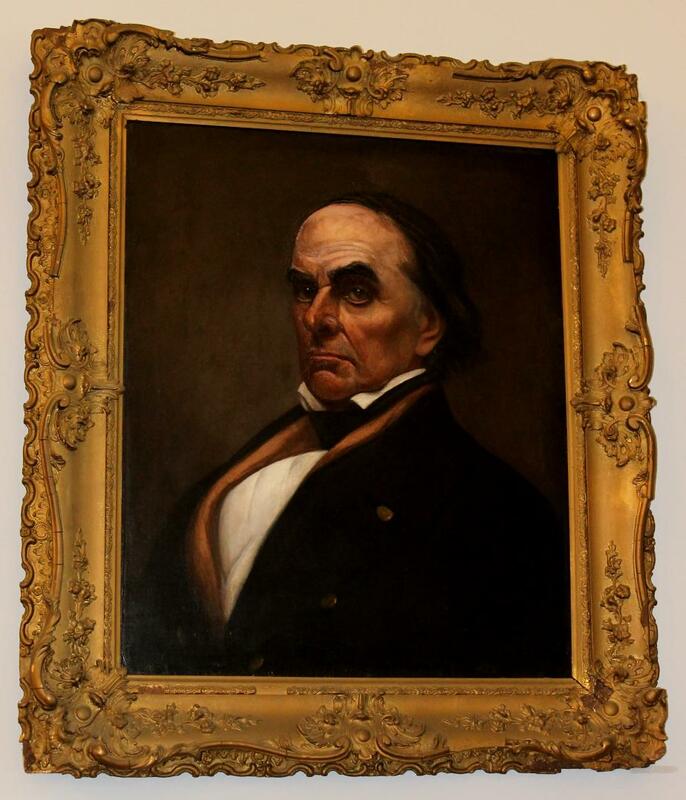 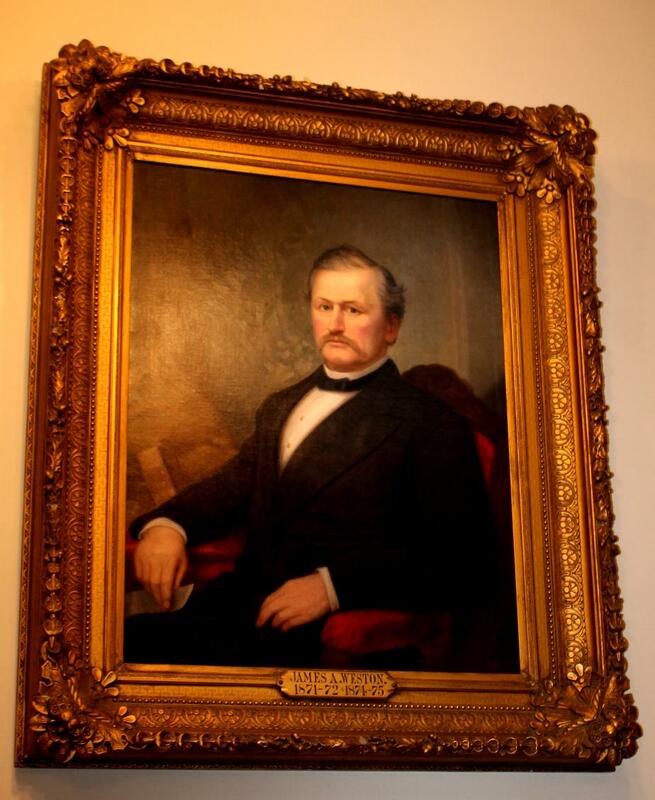 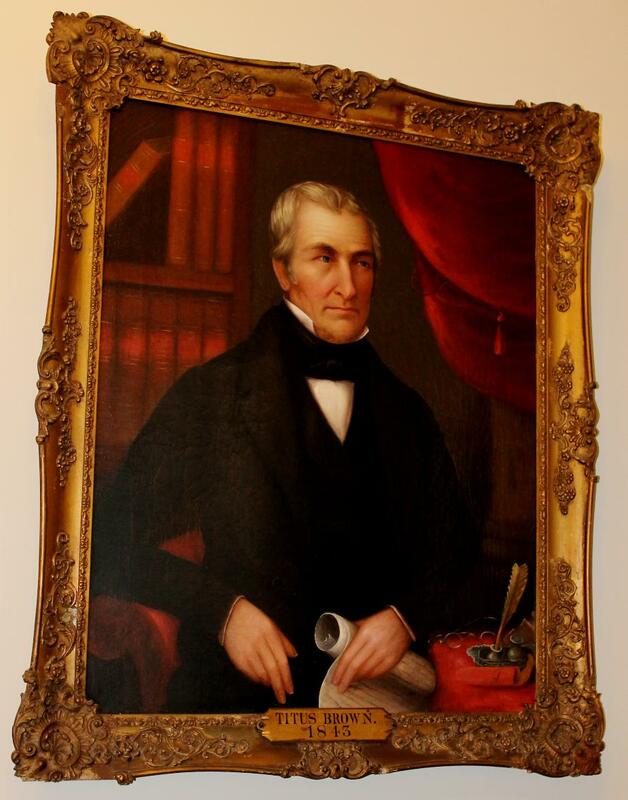 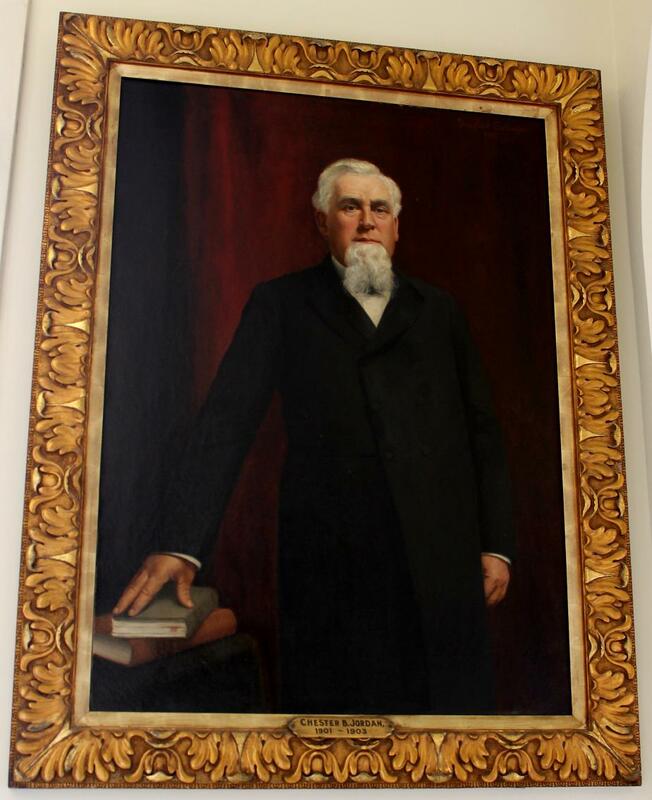 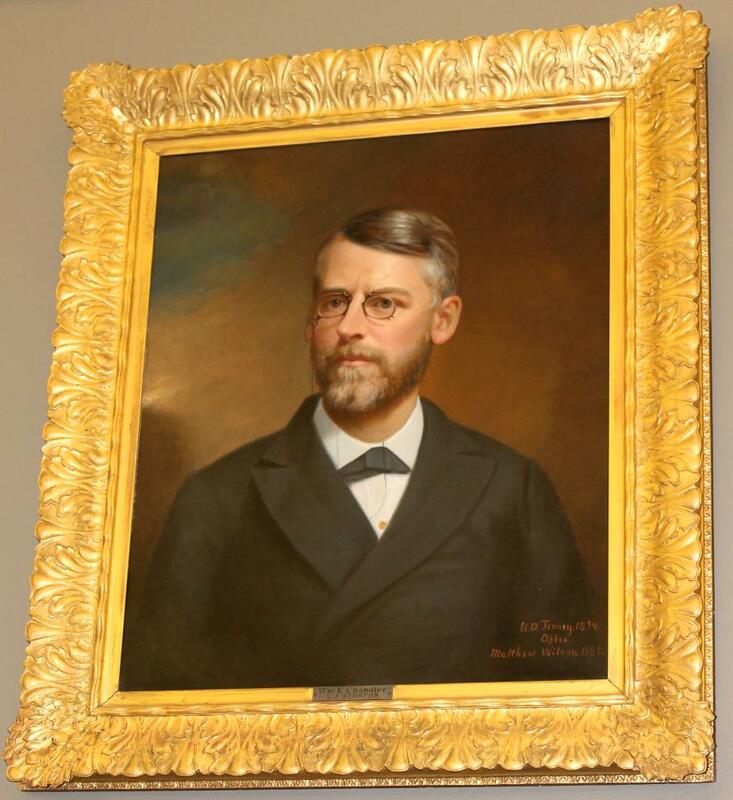 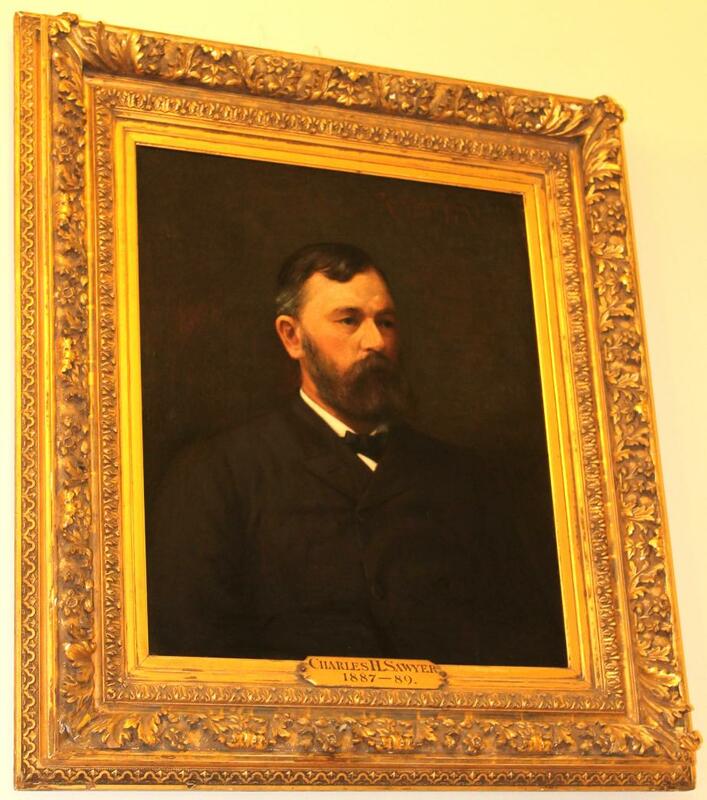 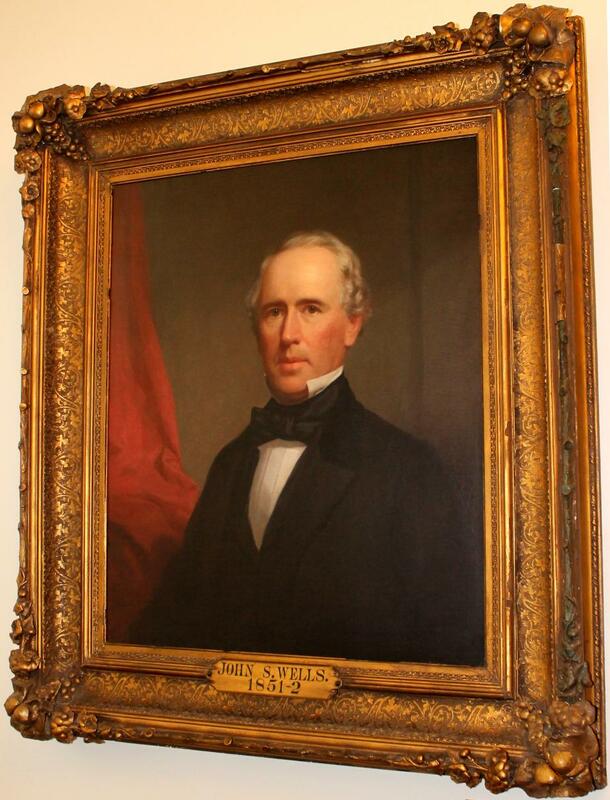 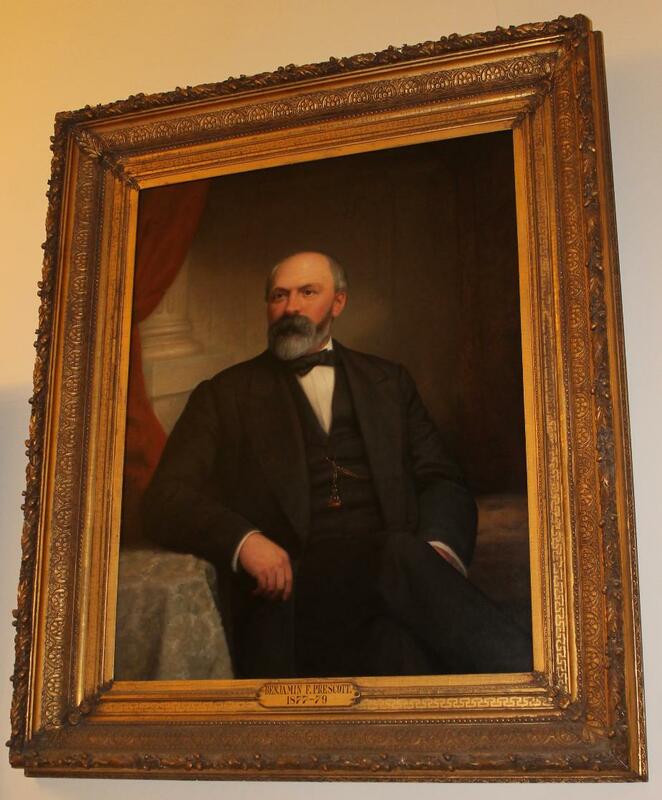 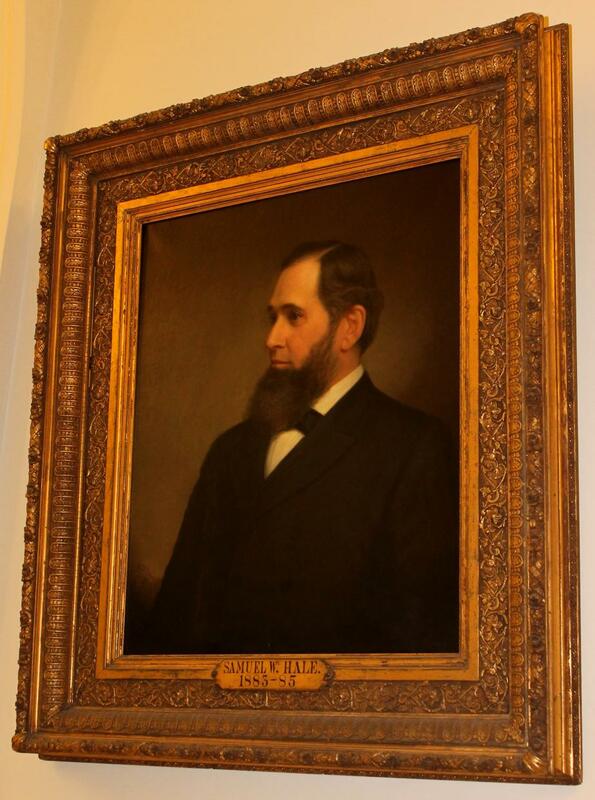 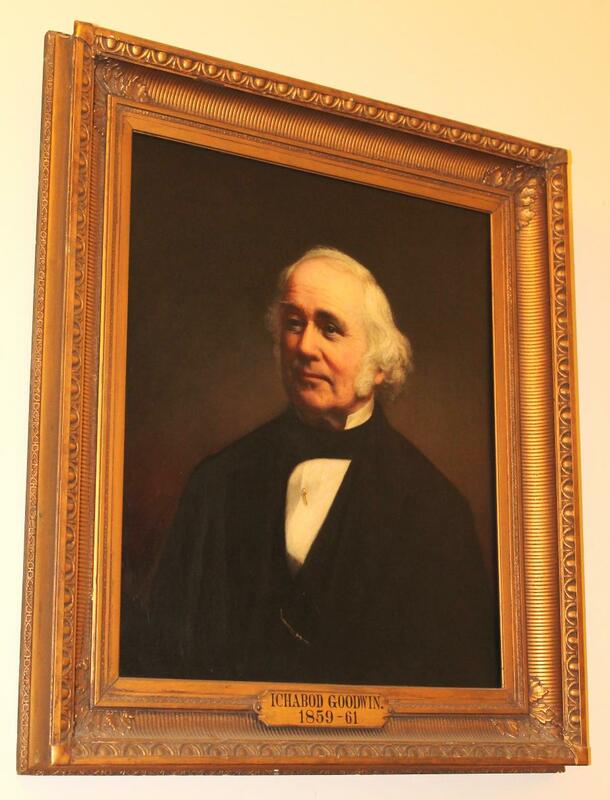 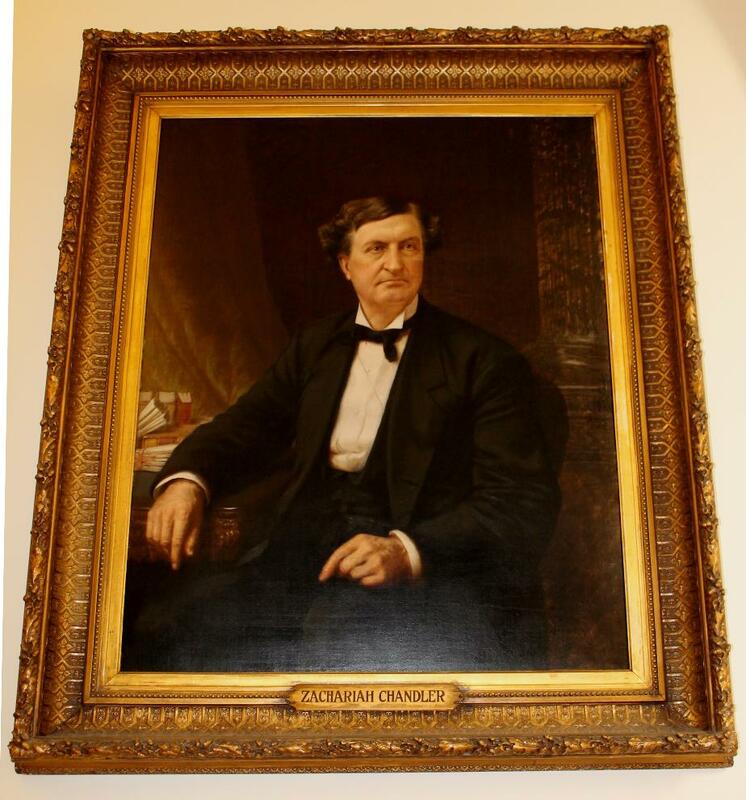 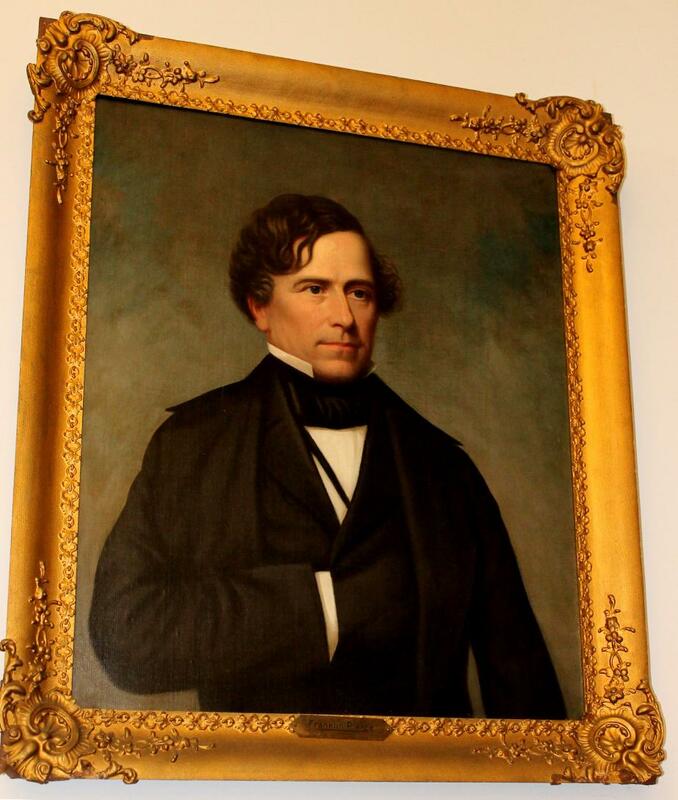 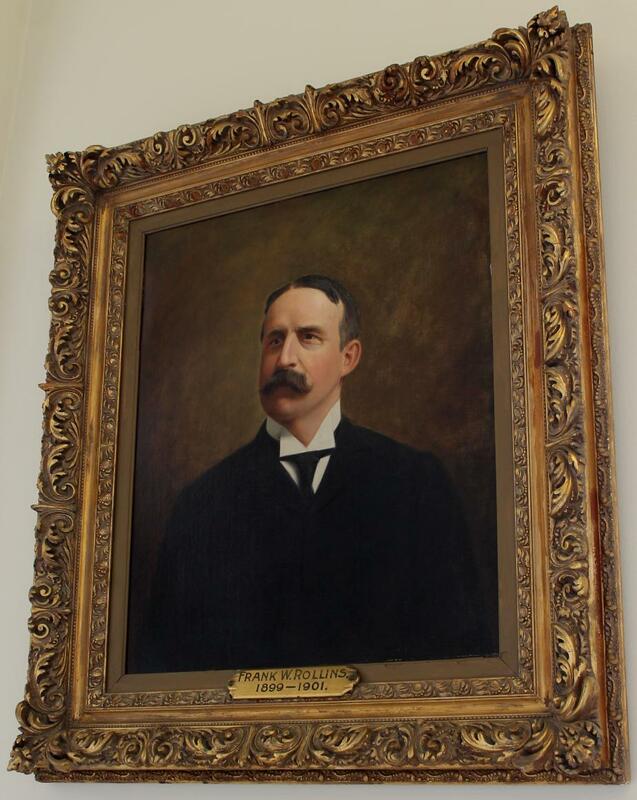 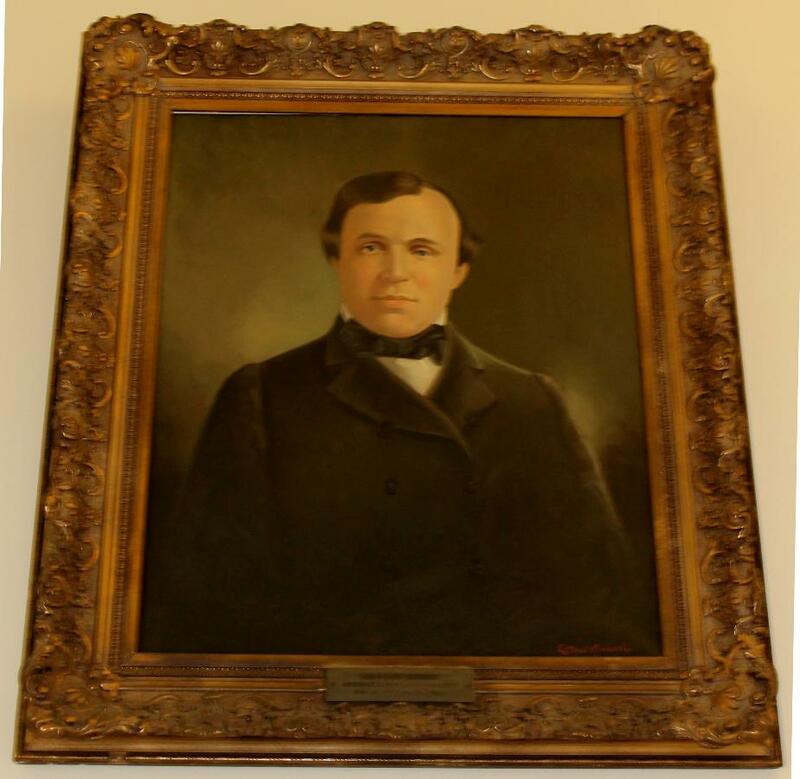 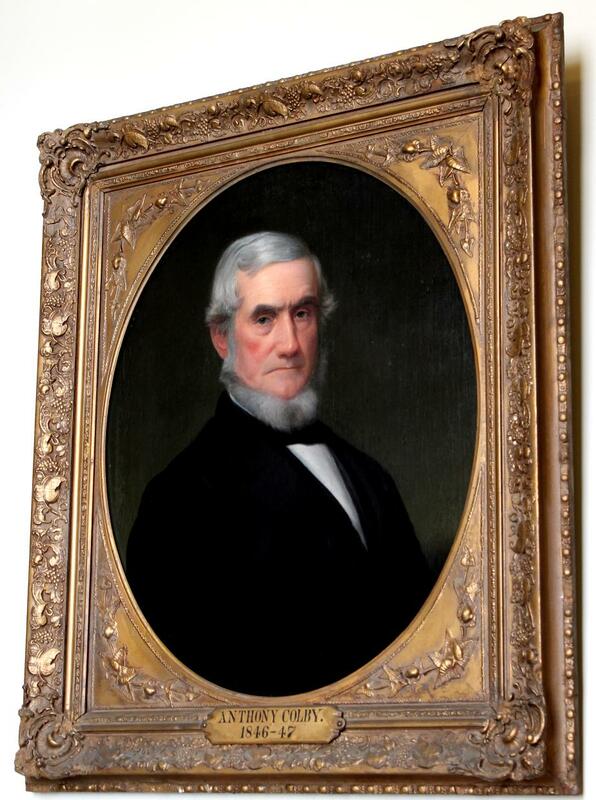 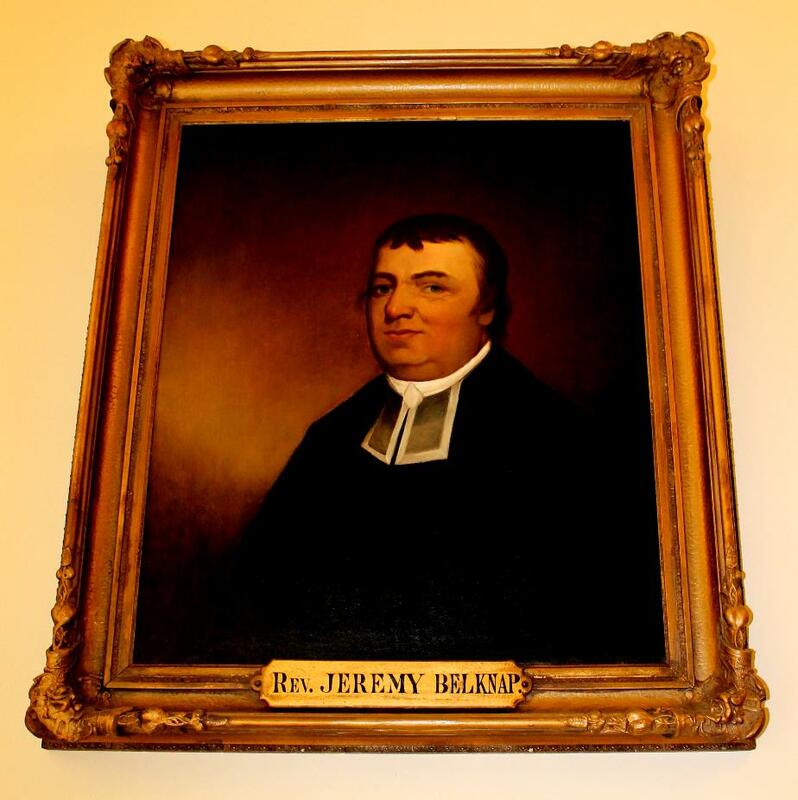 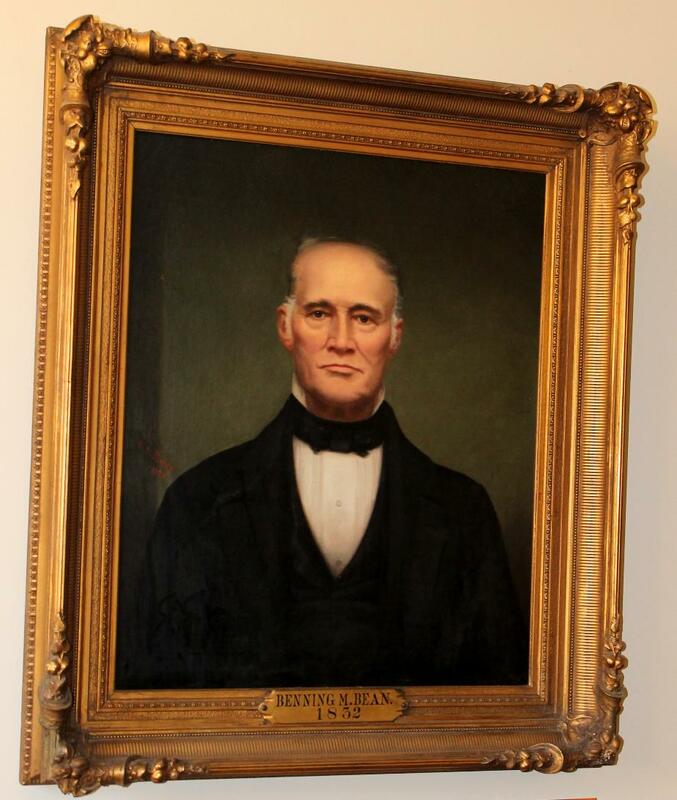 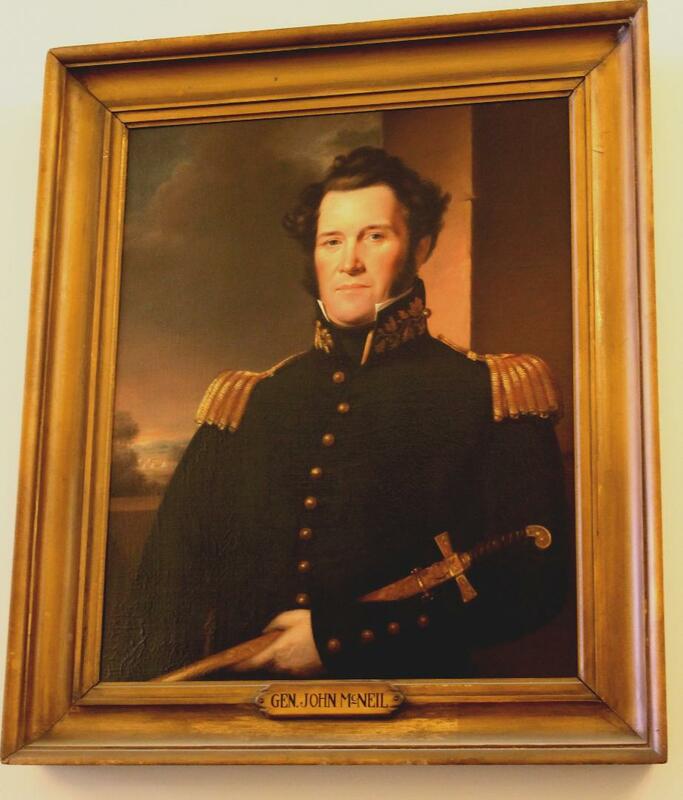 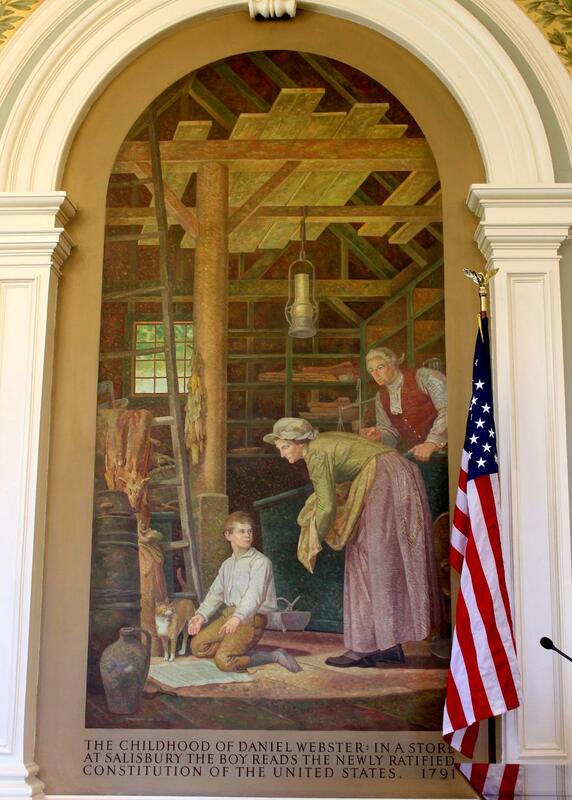 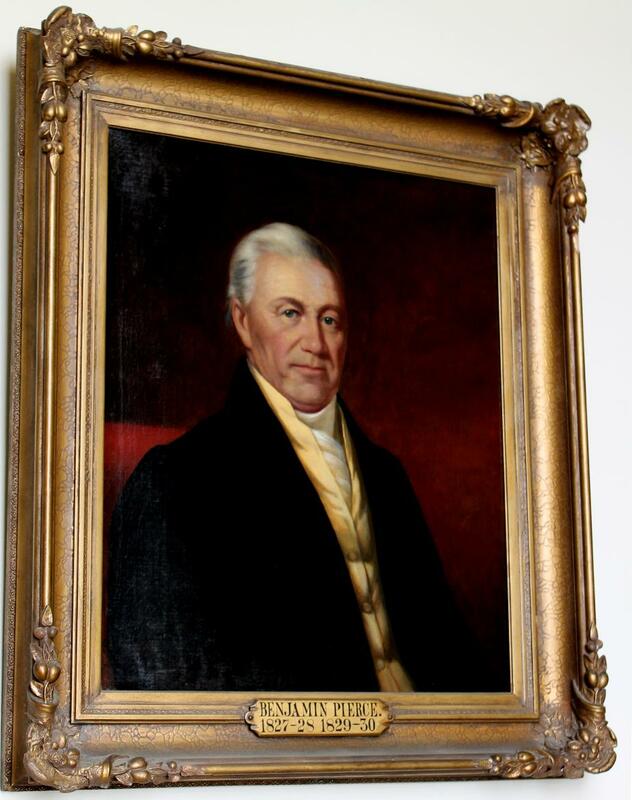 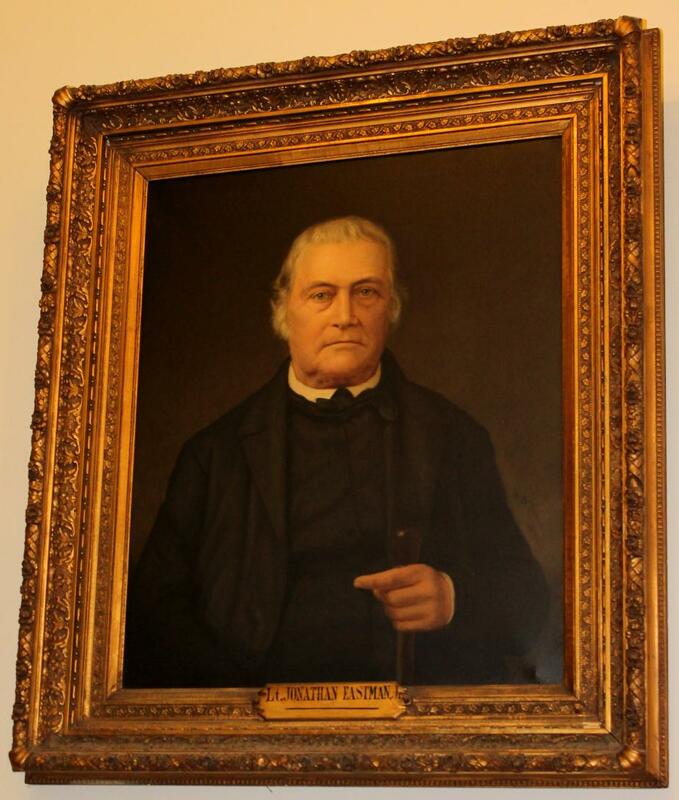 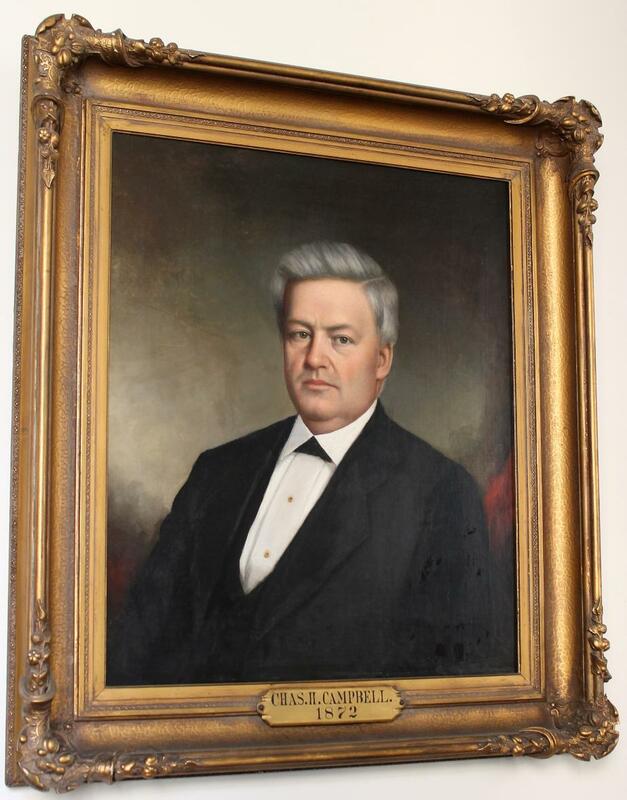 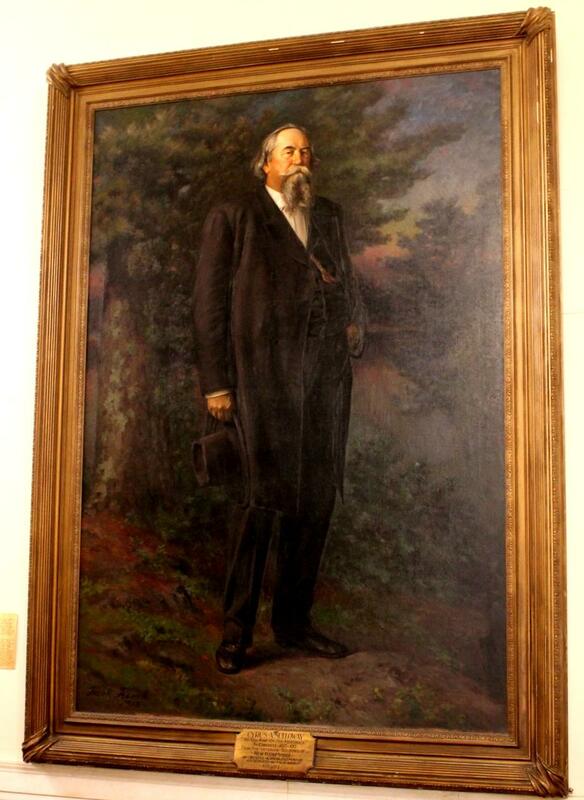 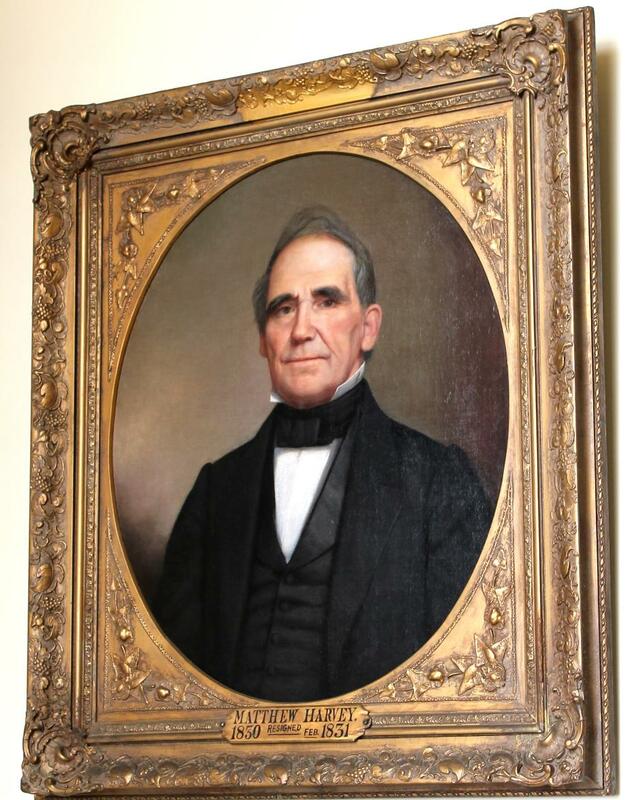 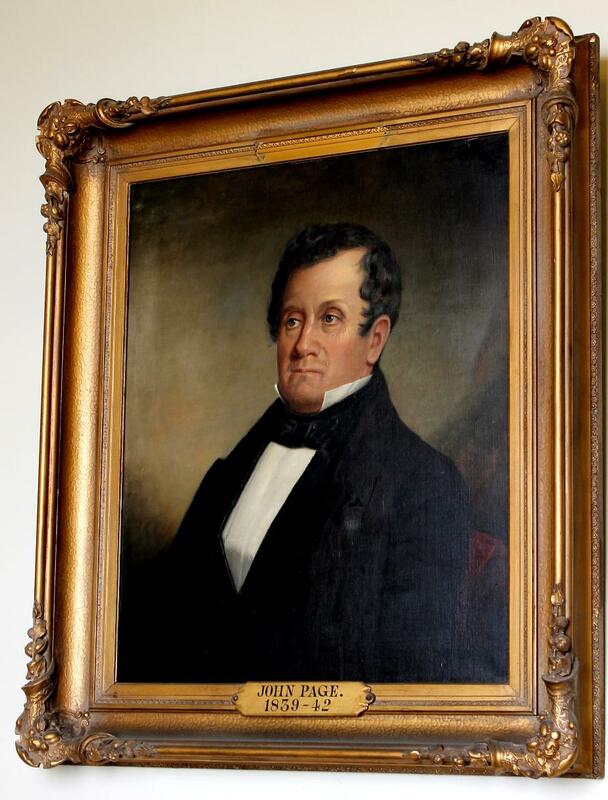 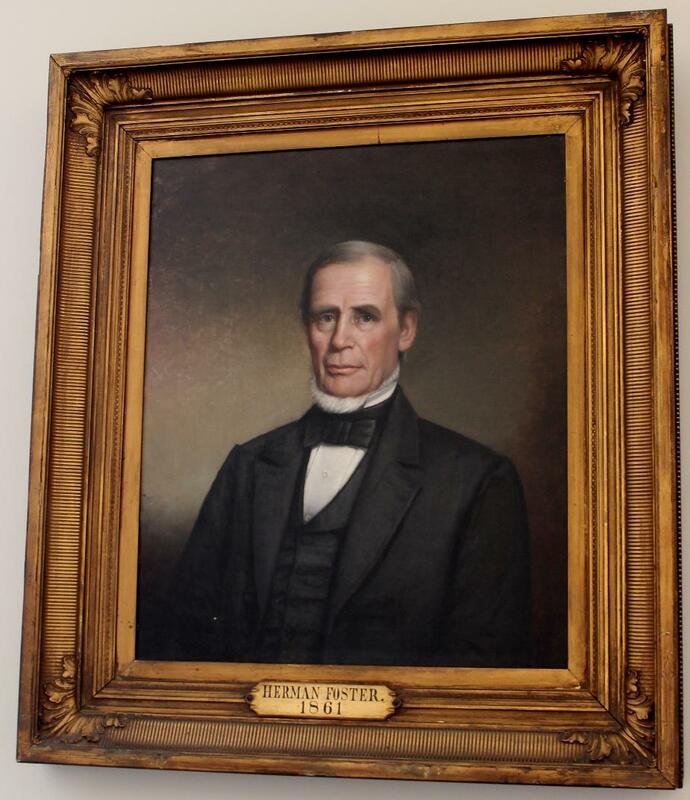 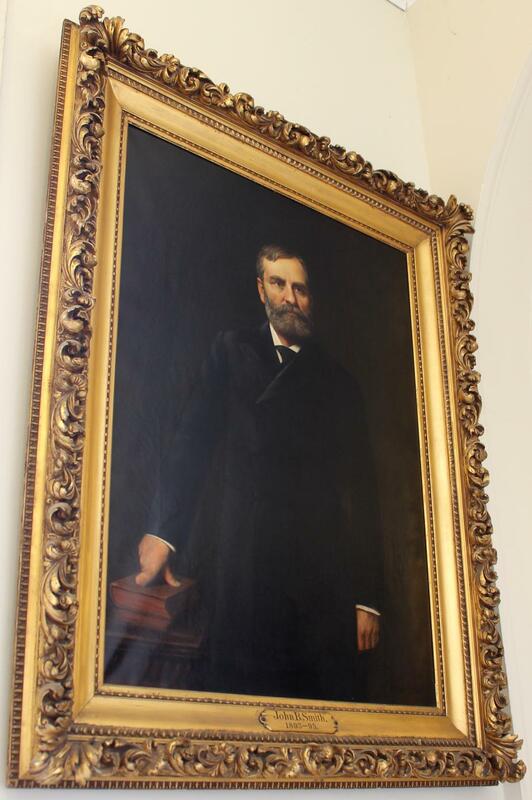 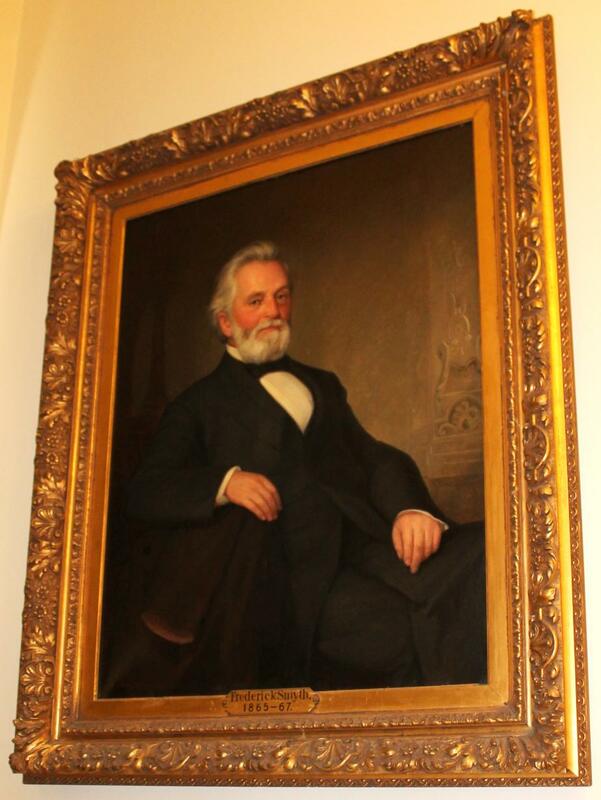 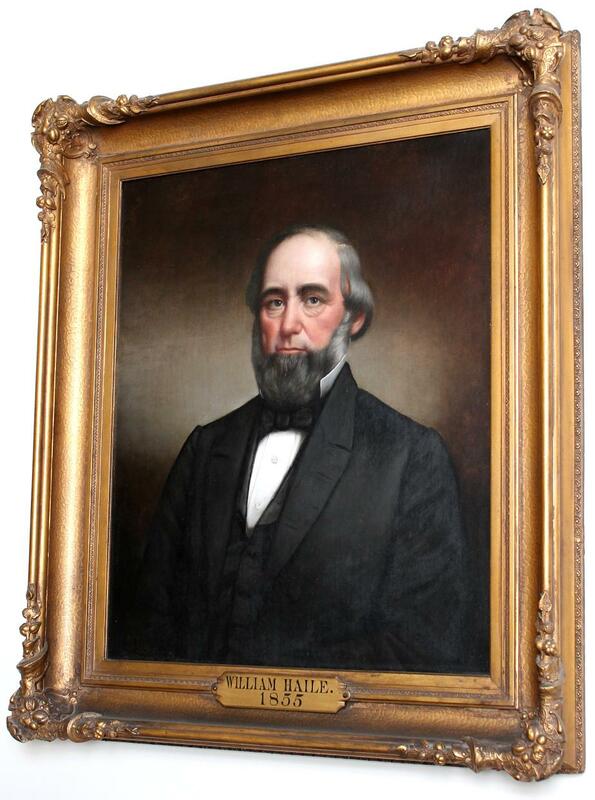 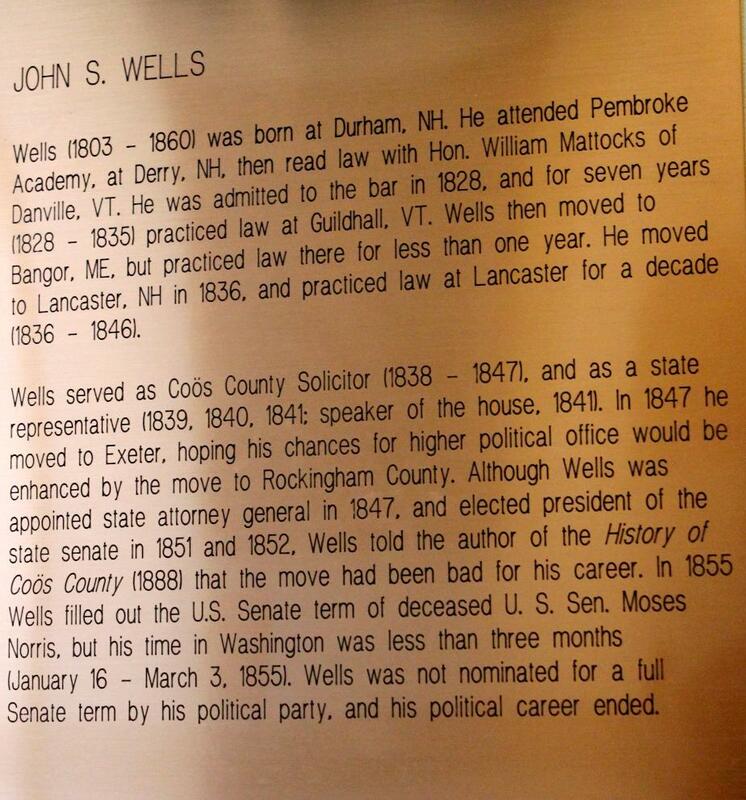 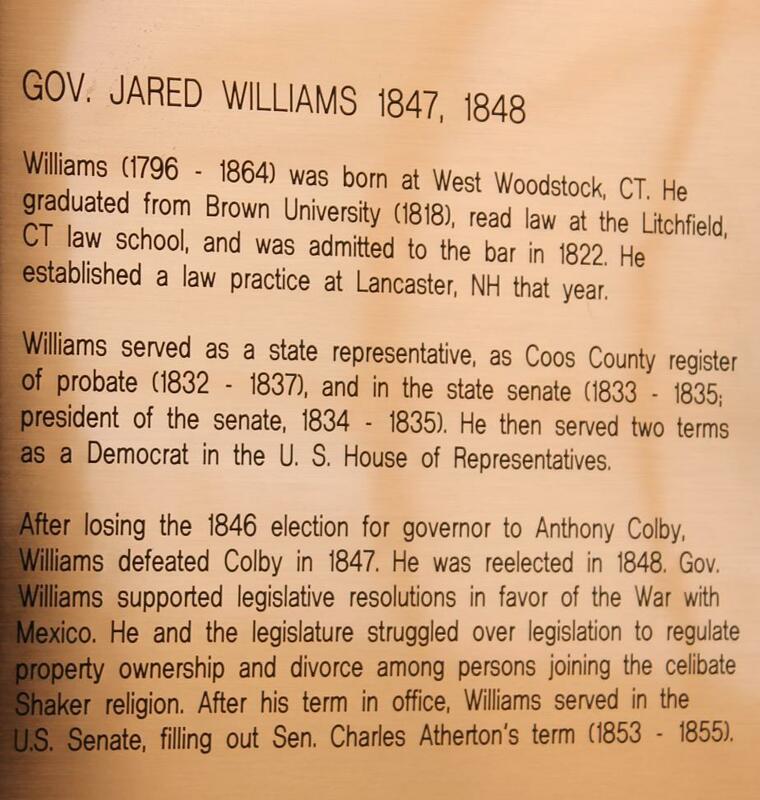 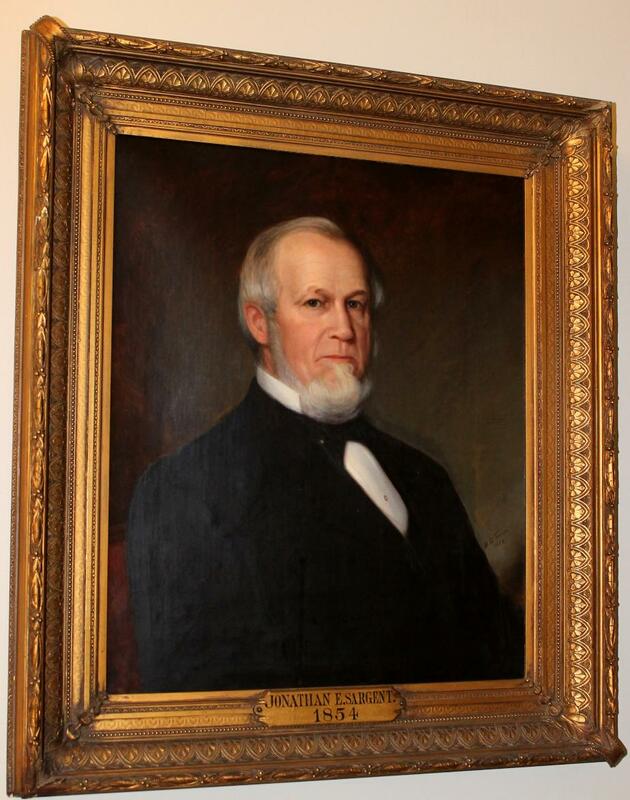 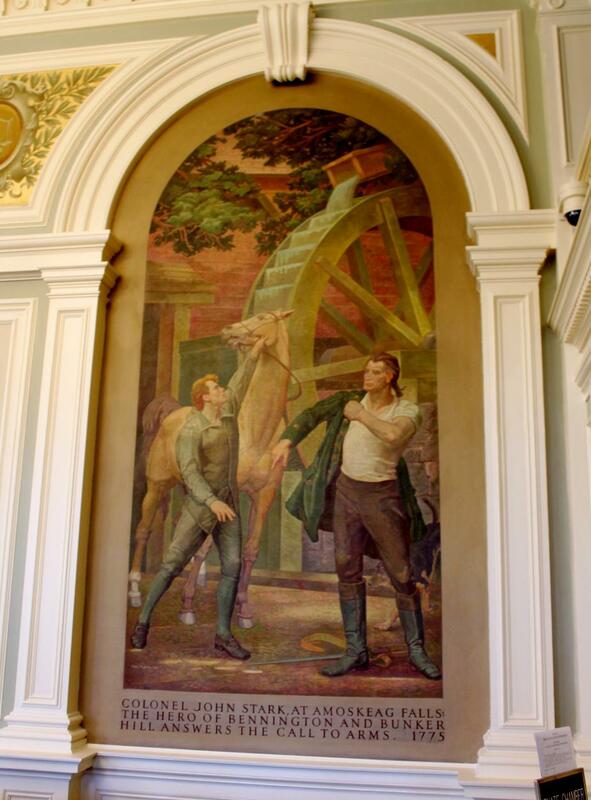 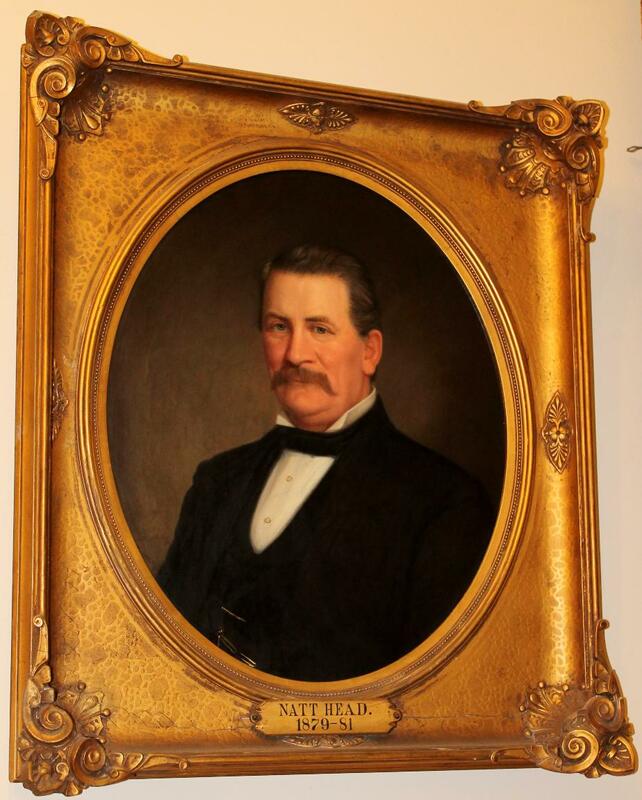 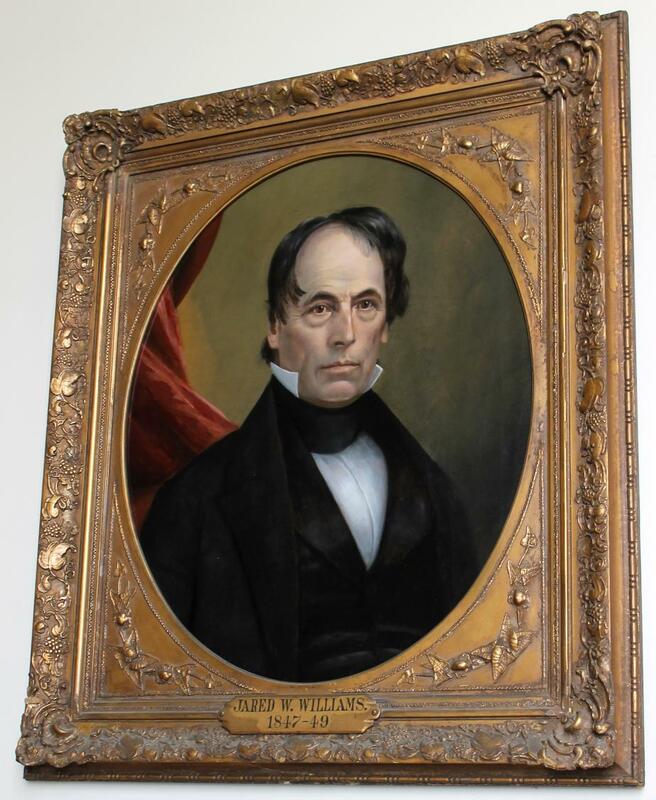 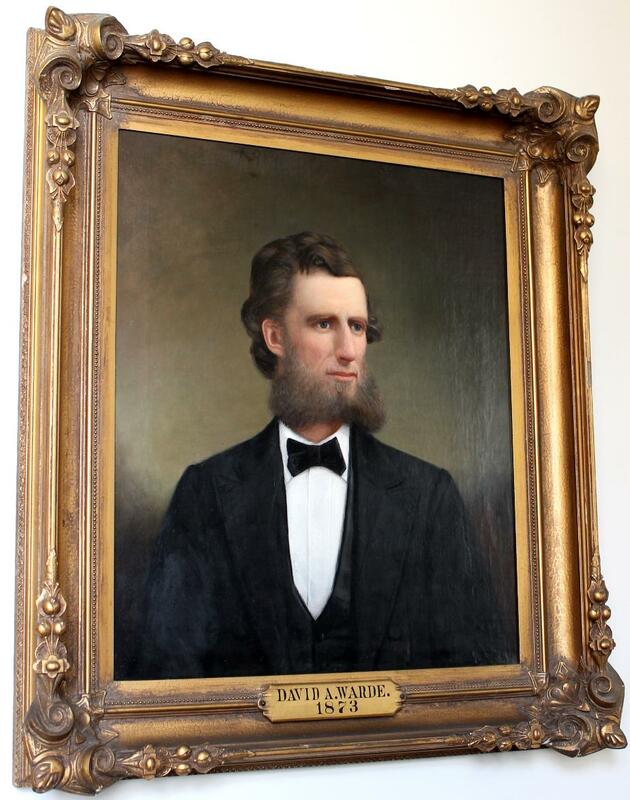 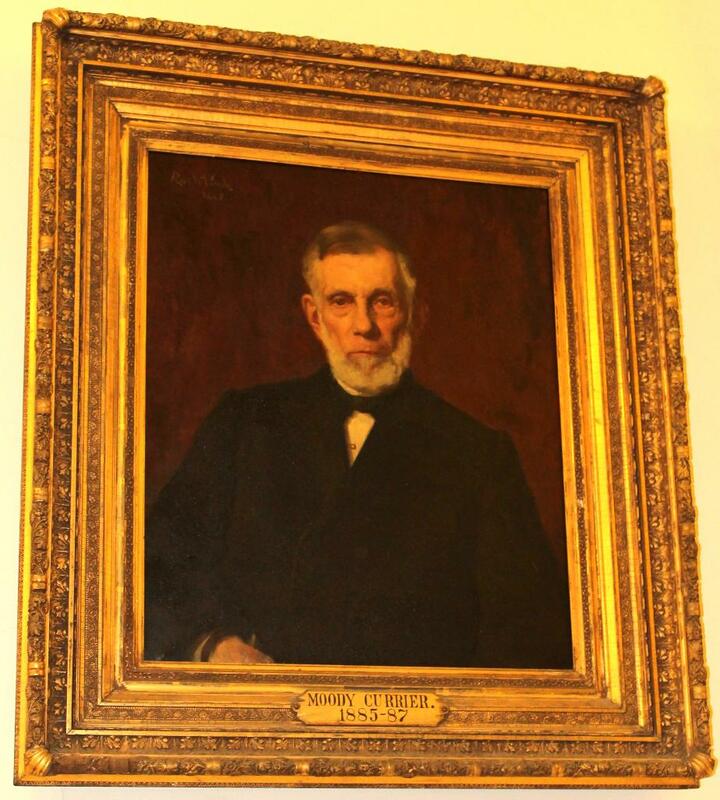 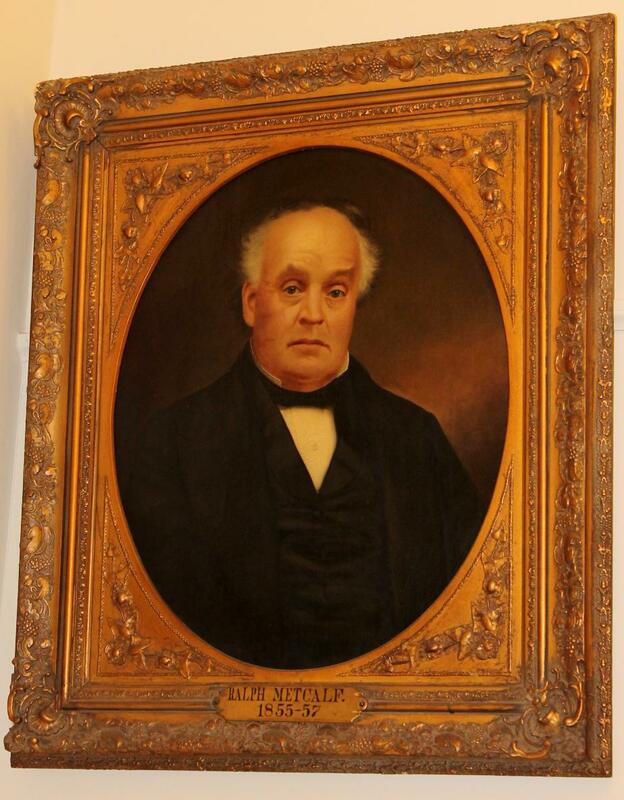 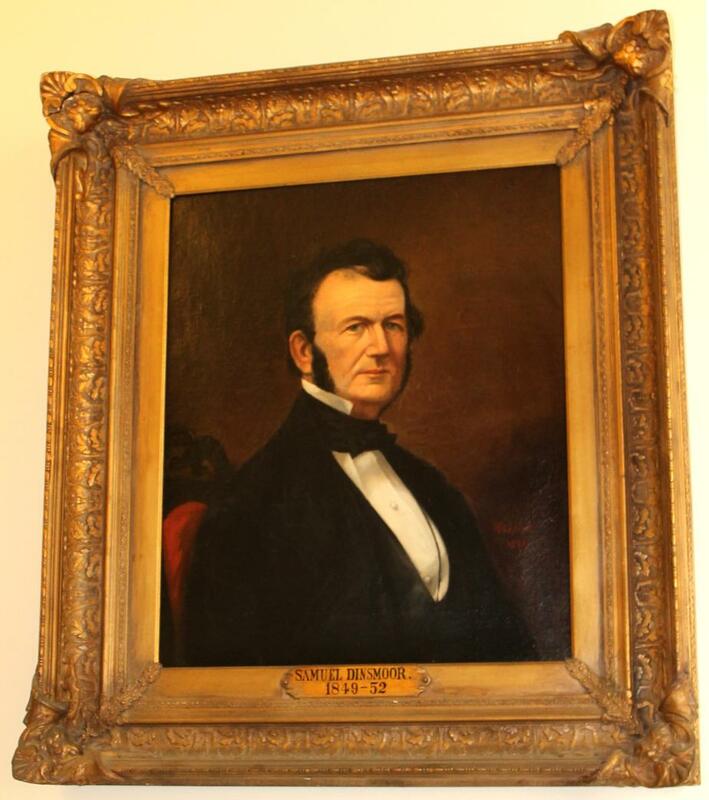 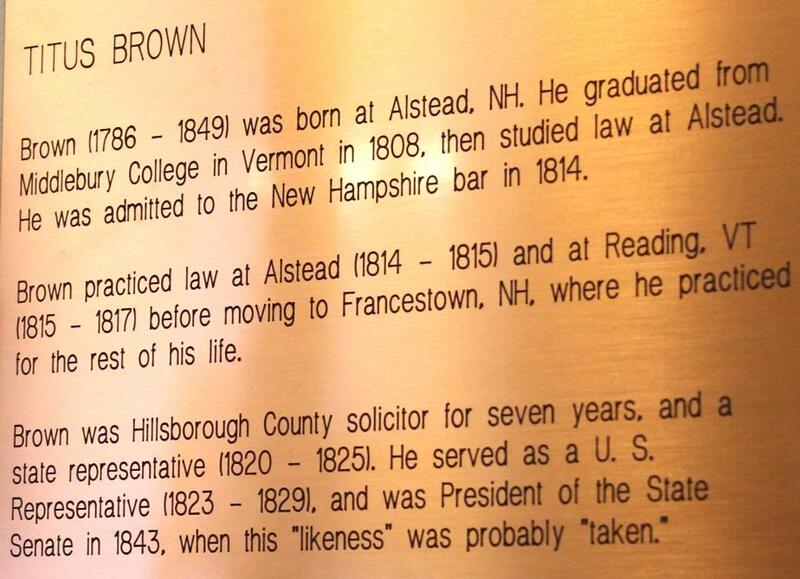 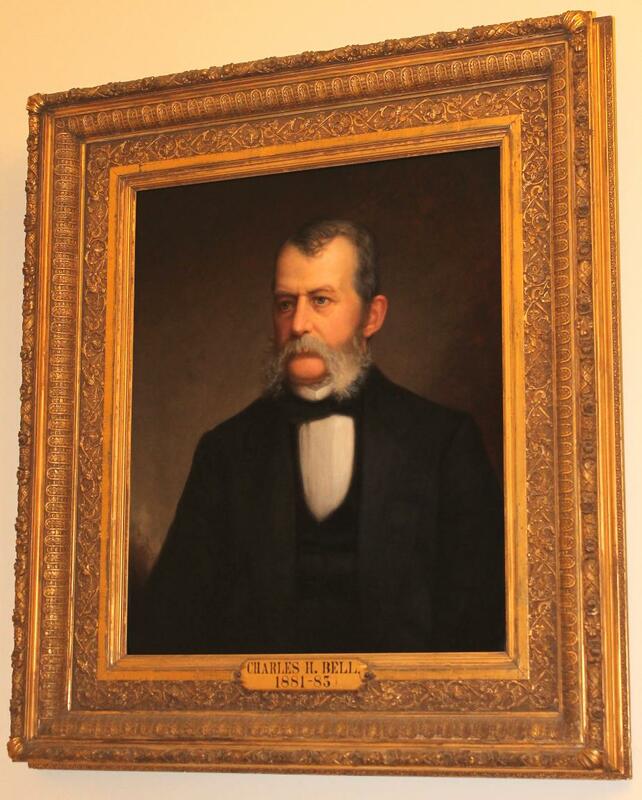 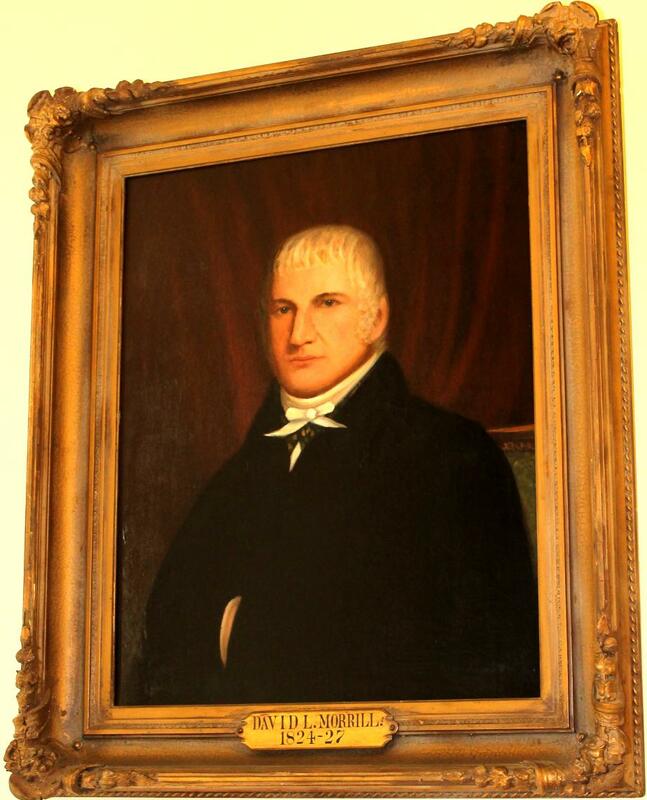 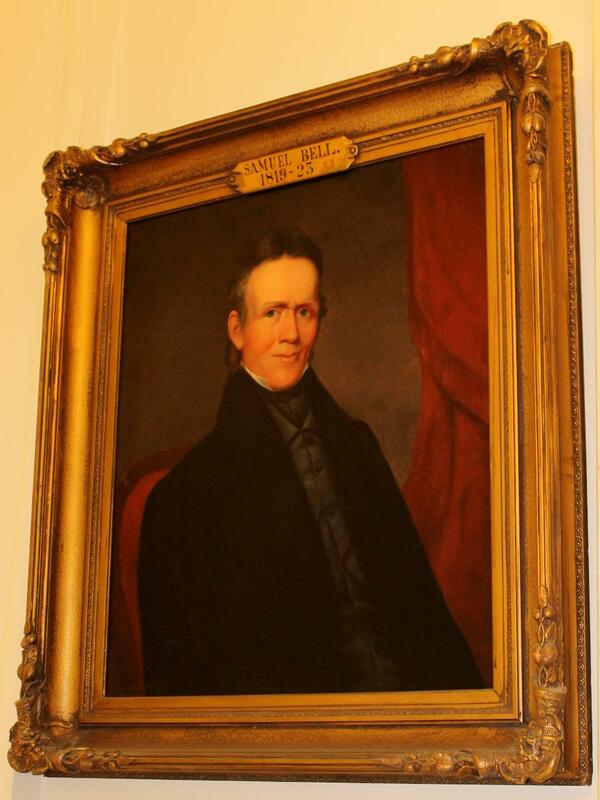 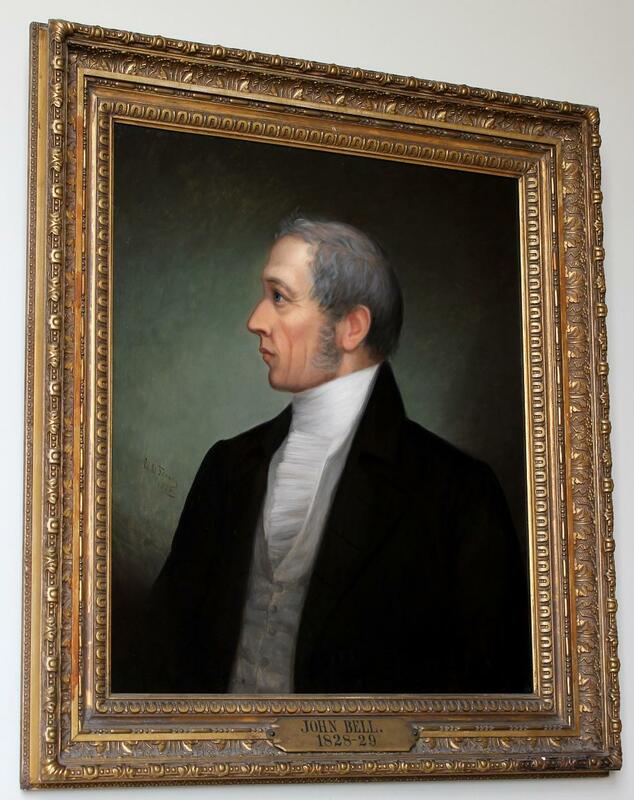 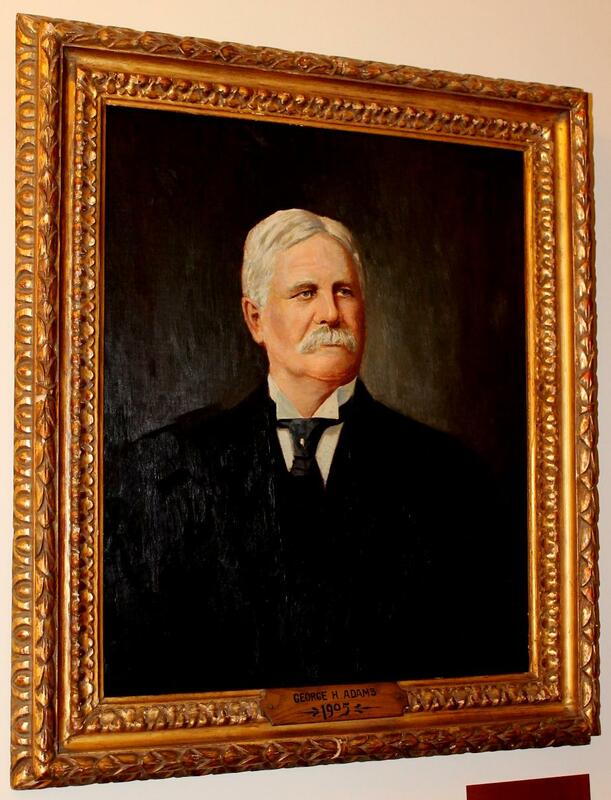 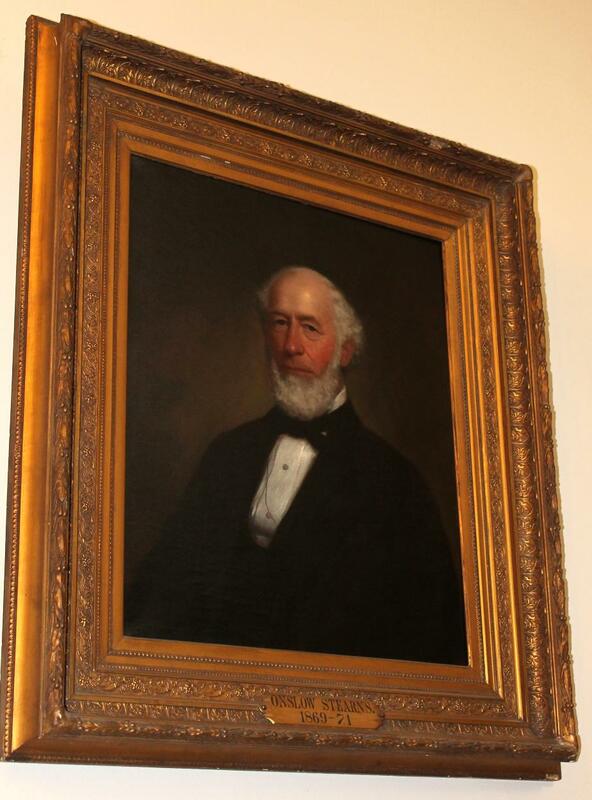 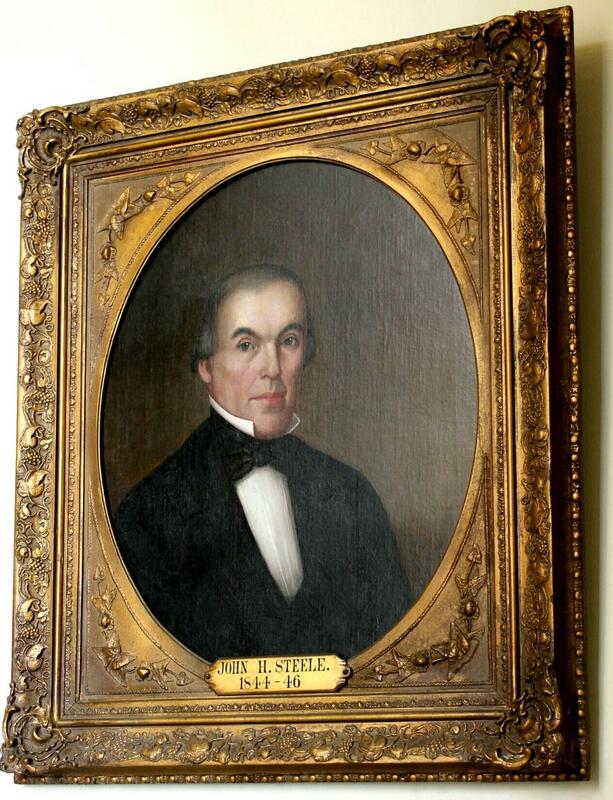 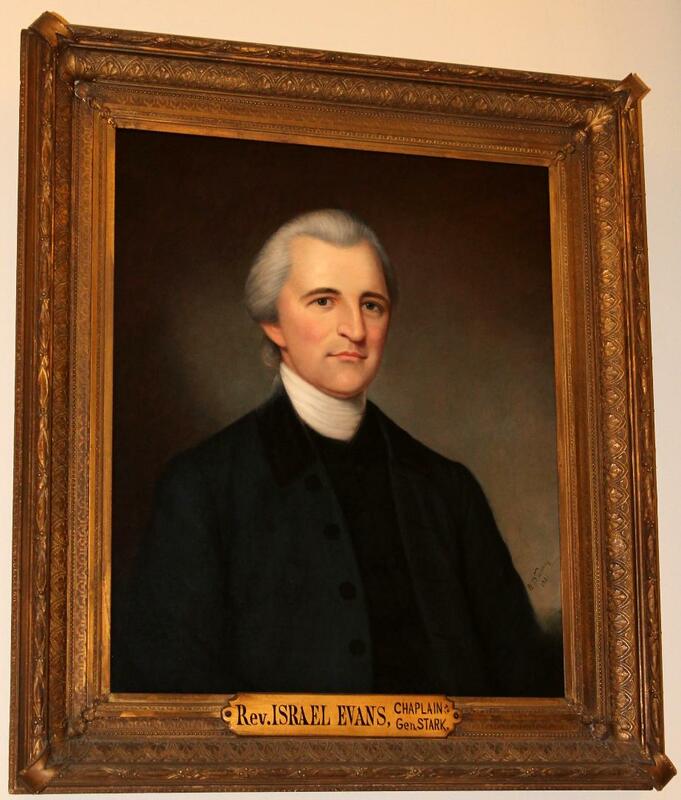 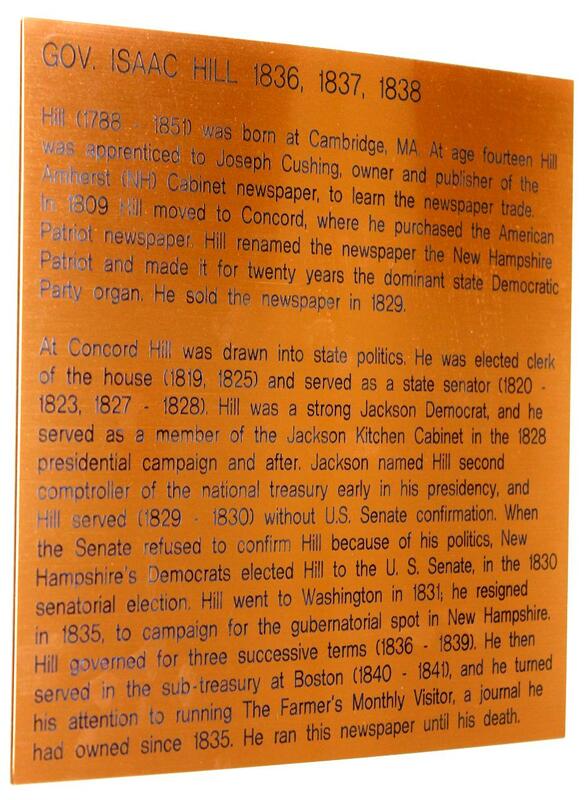 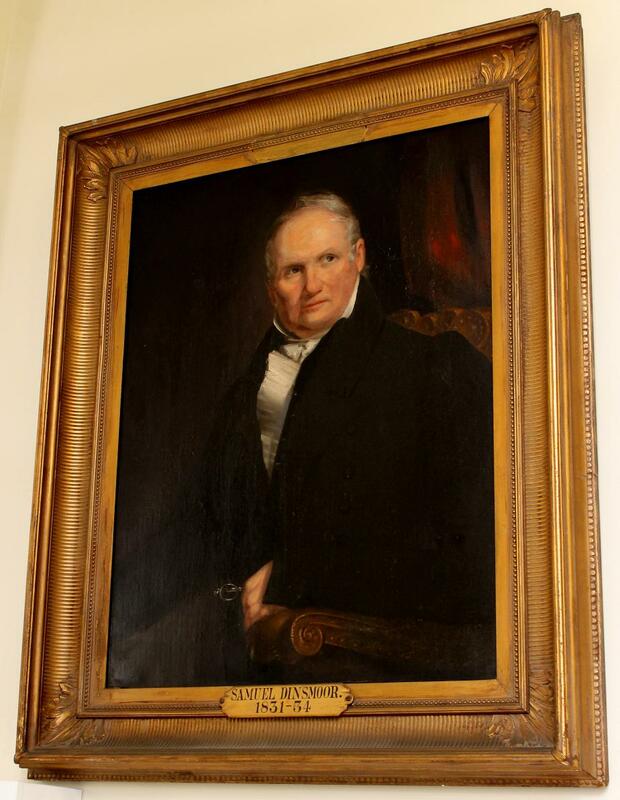 John Sullivan Wells, a Senator from New Hampshire; born in Durham, Strafford County, N.H., October 18, 1803; attended Pembroke (N.H.) Academy; studied law; admitted to the bar in 1828 and practiced in Guildhall, Vt., 1828-1835; moved to Lancaster, N.H., in 1836 and continued the practice of law until 1846; solicitor of Coos County 1838-1847; moved to Exeter, Rockingham County, N.H., and resumed the practice of law; member, State house of representatives 1839-1841, serving as speaker in 1841; attorney general of New Hampshire 1847; member and president of the State senate 1851-1852; appointed to the United States Senate to fill the vacancy caused by the death of Moses Norris and served from January 16 to March 3, 1855; died in Exeter, N.H., August 1, 1860; interment in Exeter Cemetery, Exeter, Rockingham County, N.H.